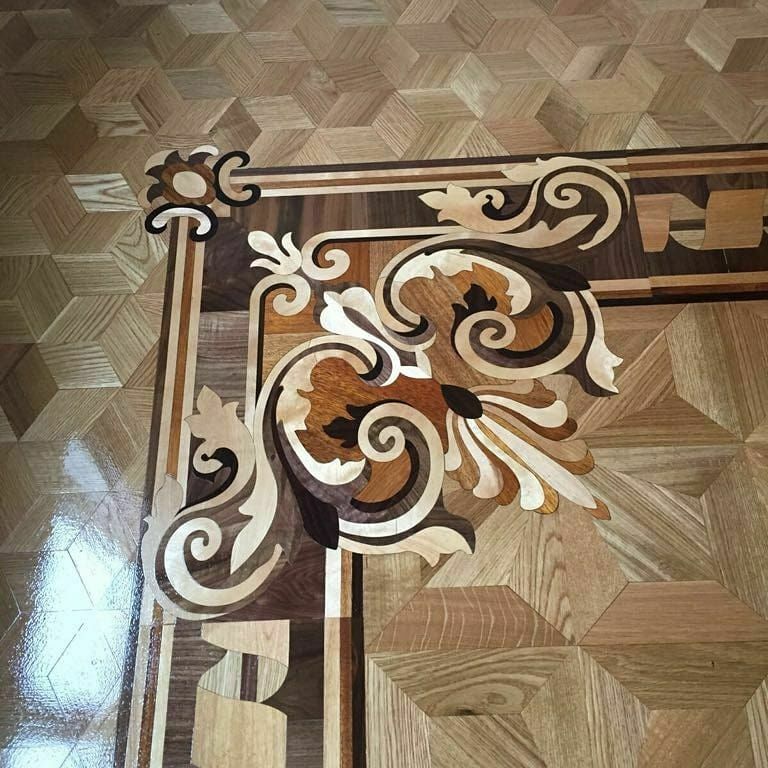 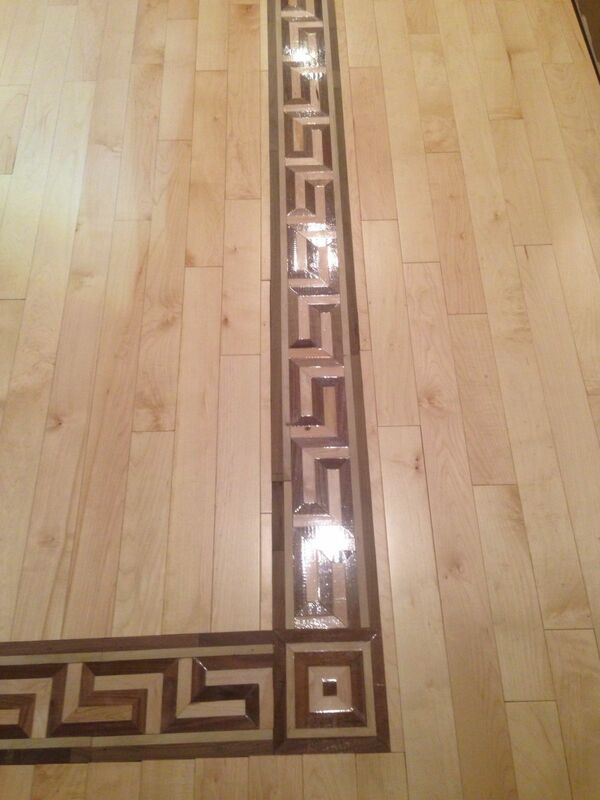 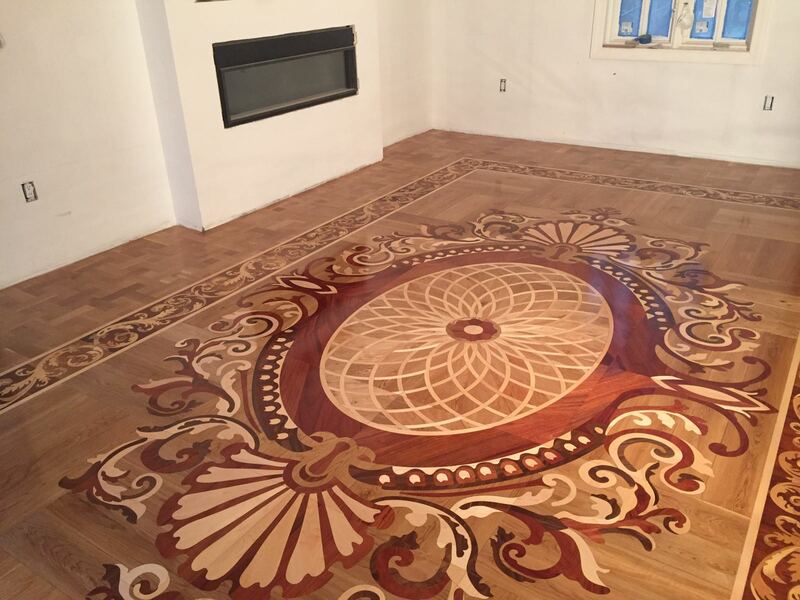 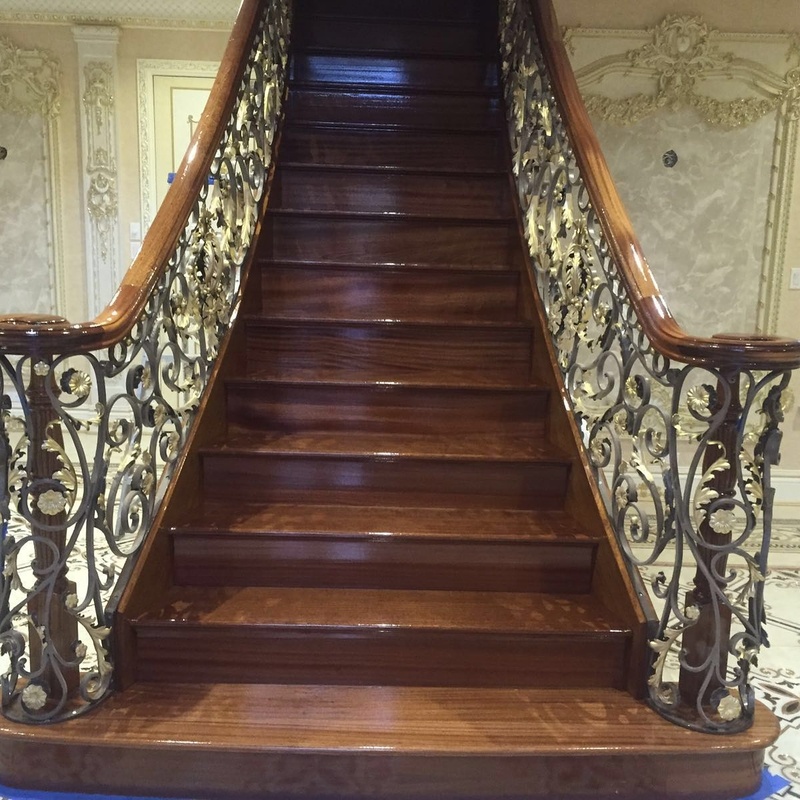 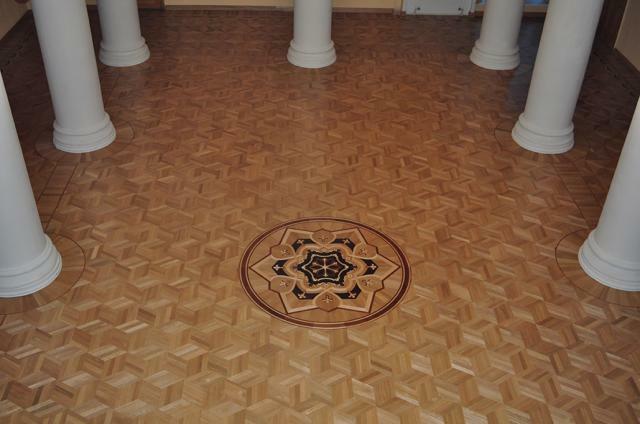 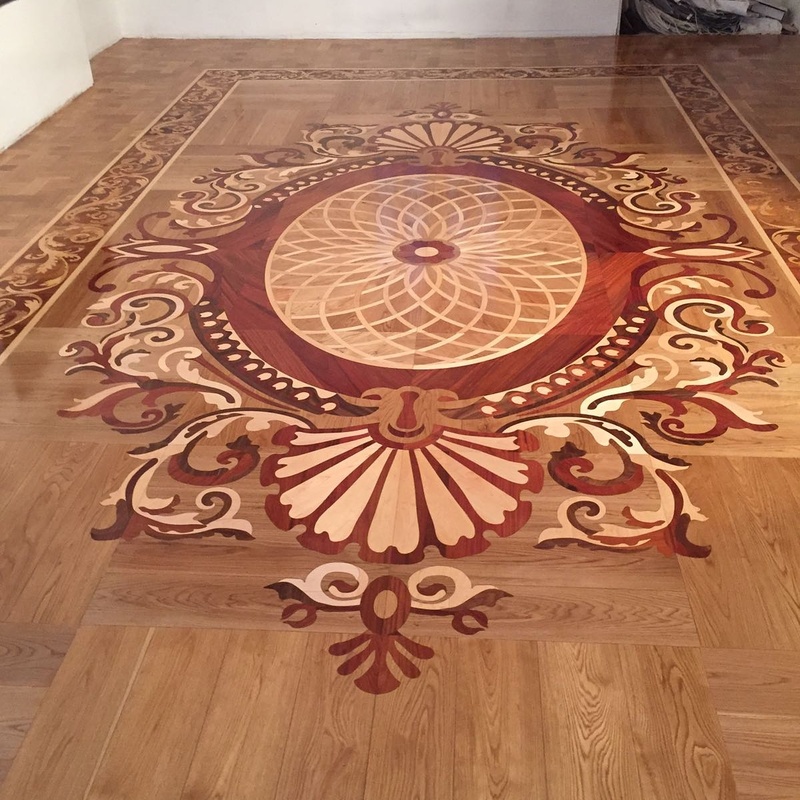 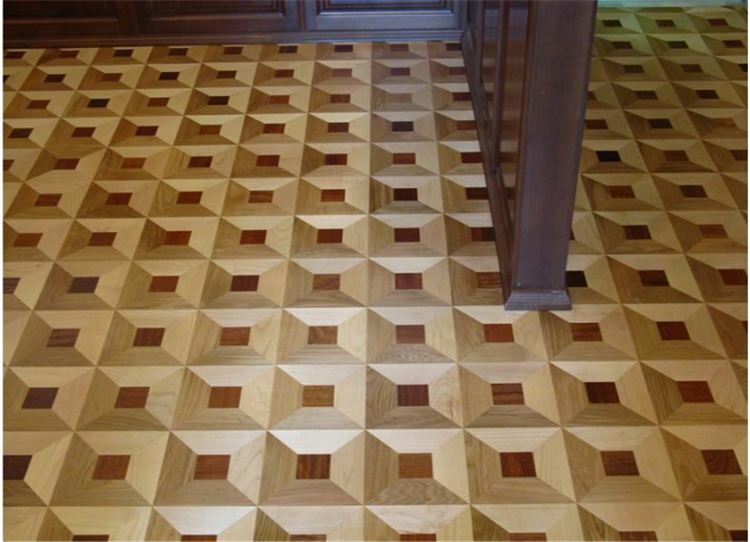 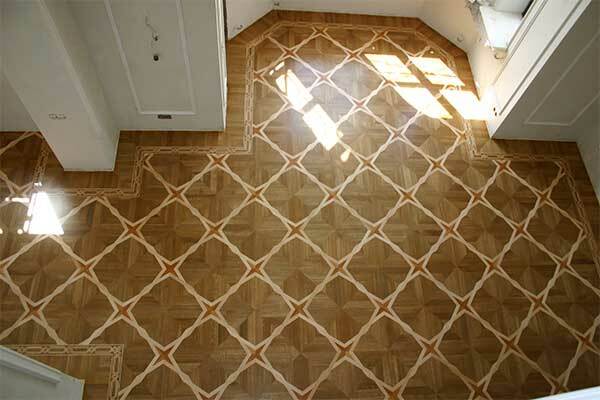 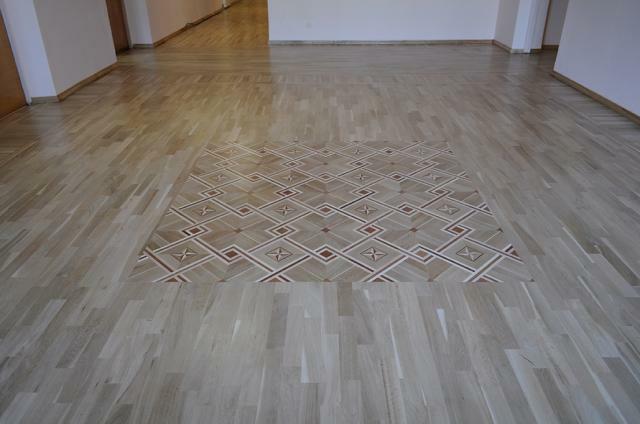 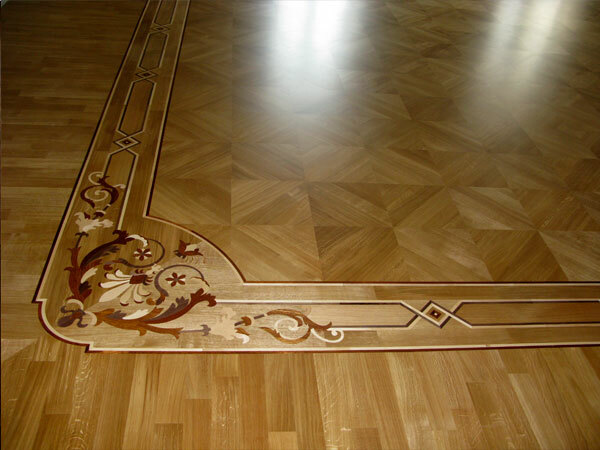 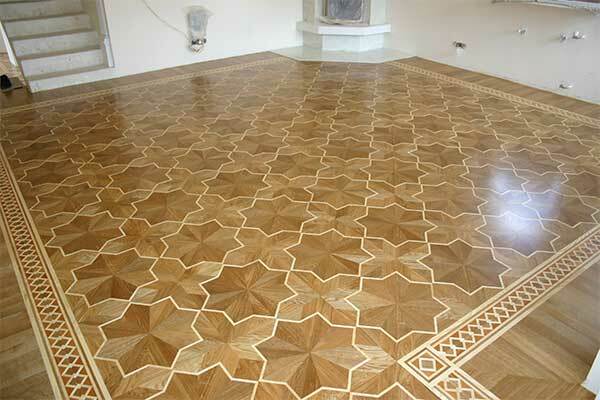 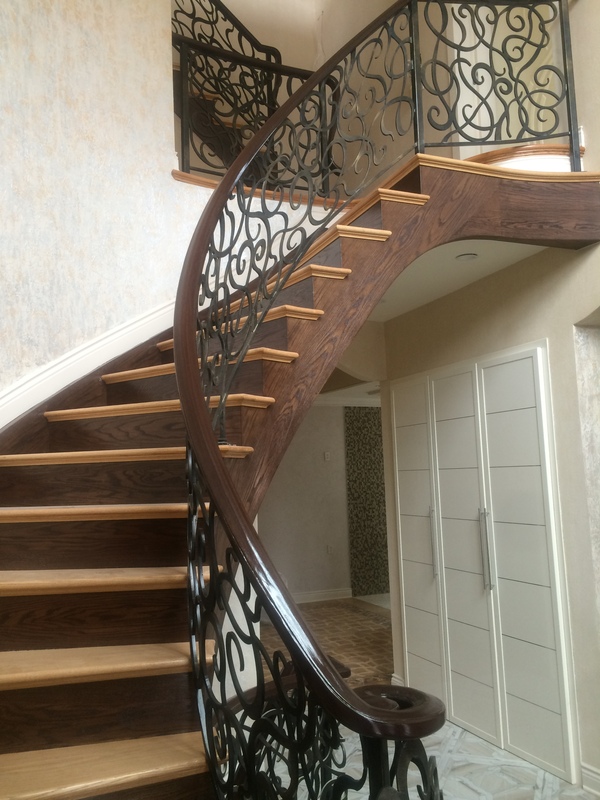 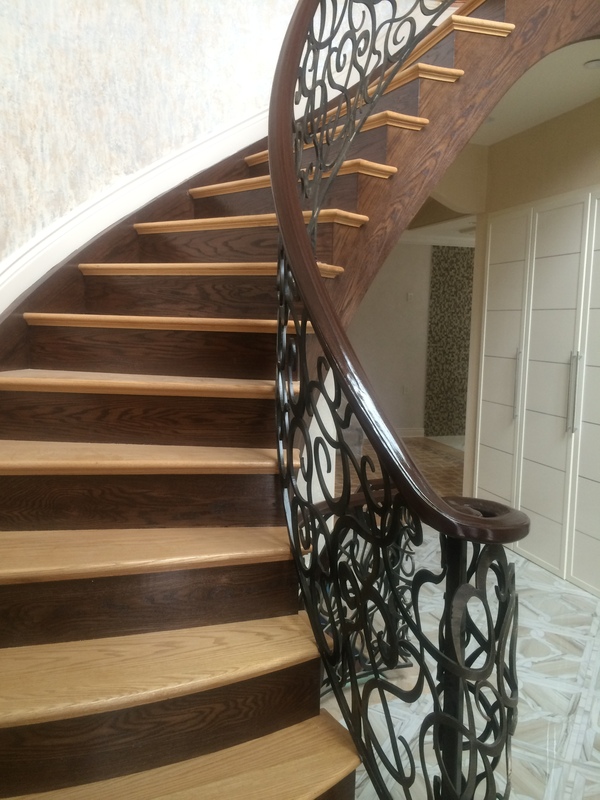 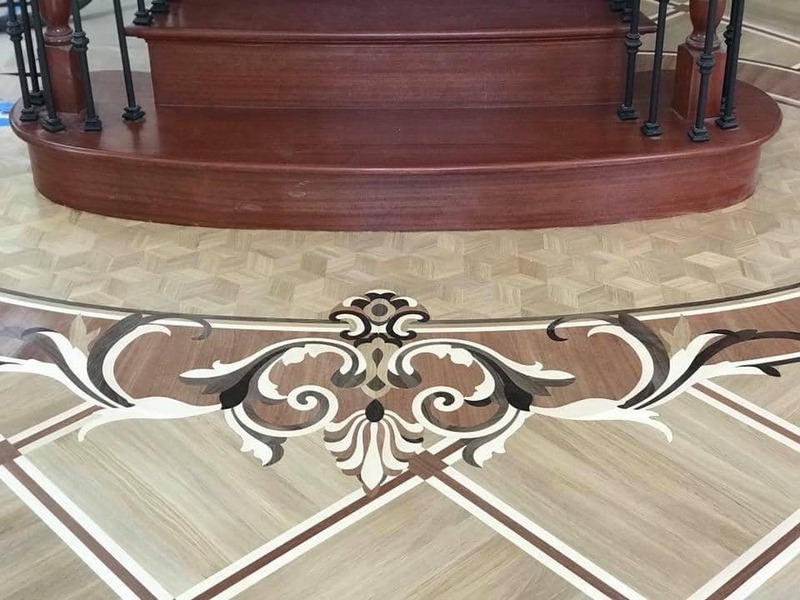 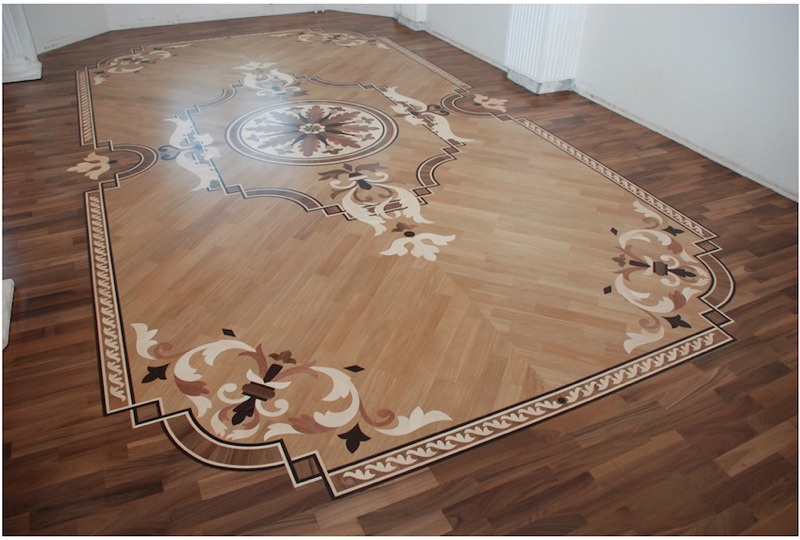 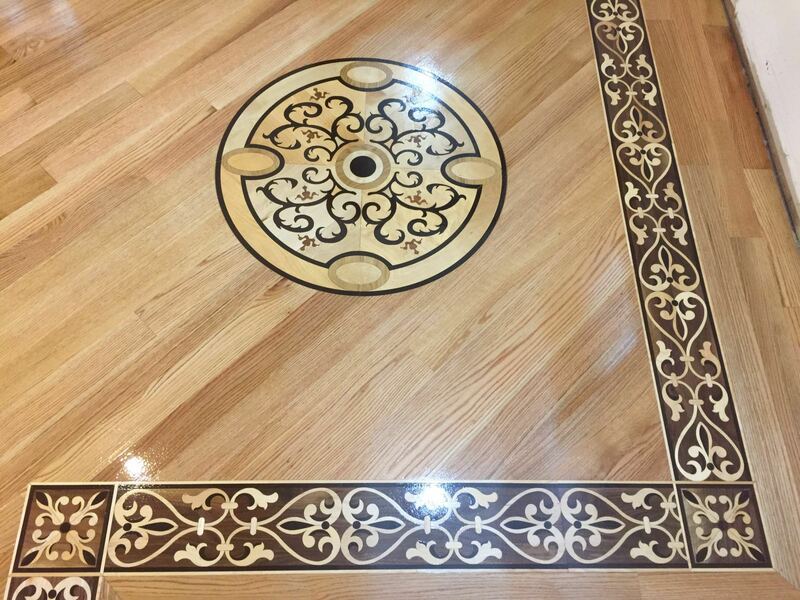 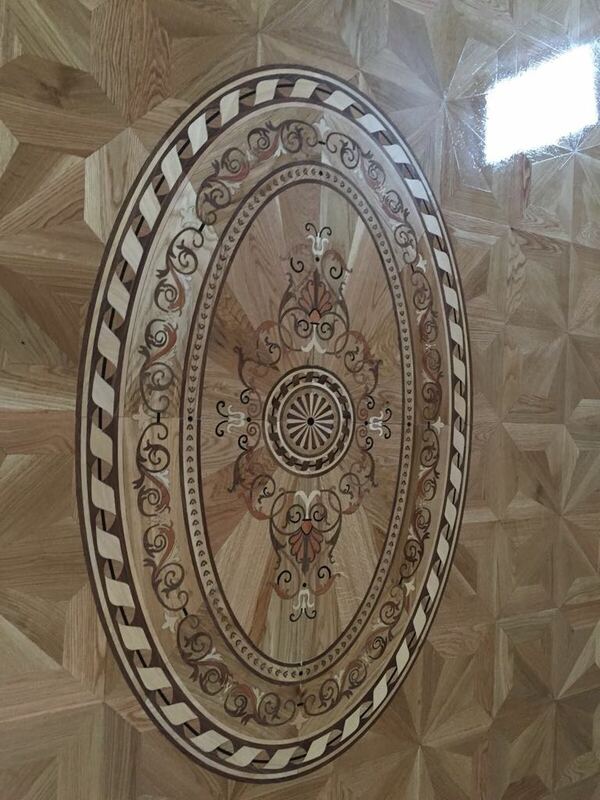 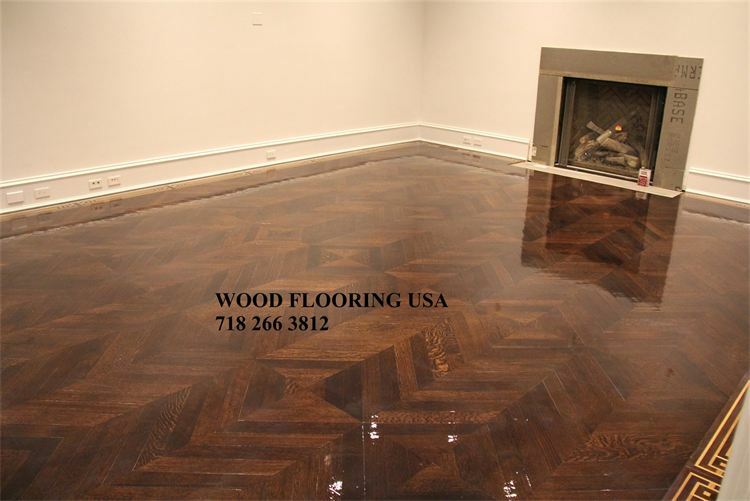 Welcome to gallery section of Wood Flooring USA. 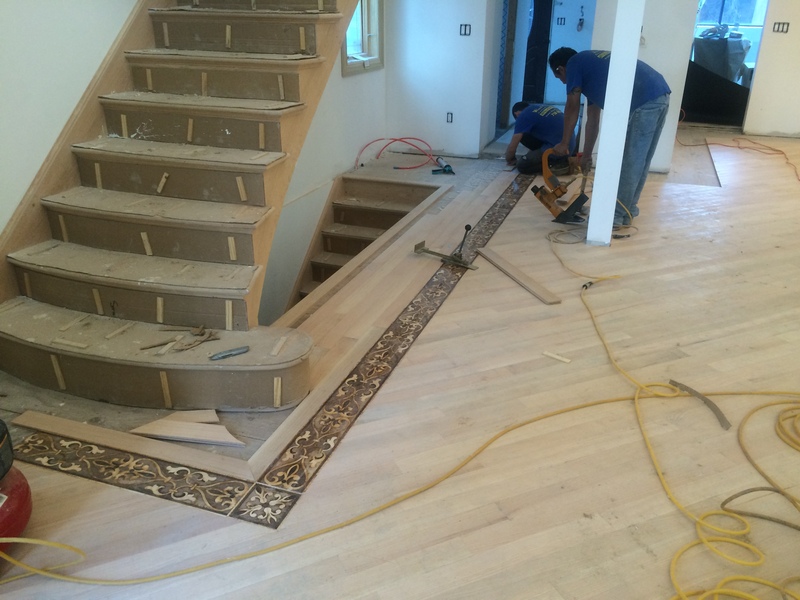 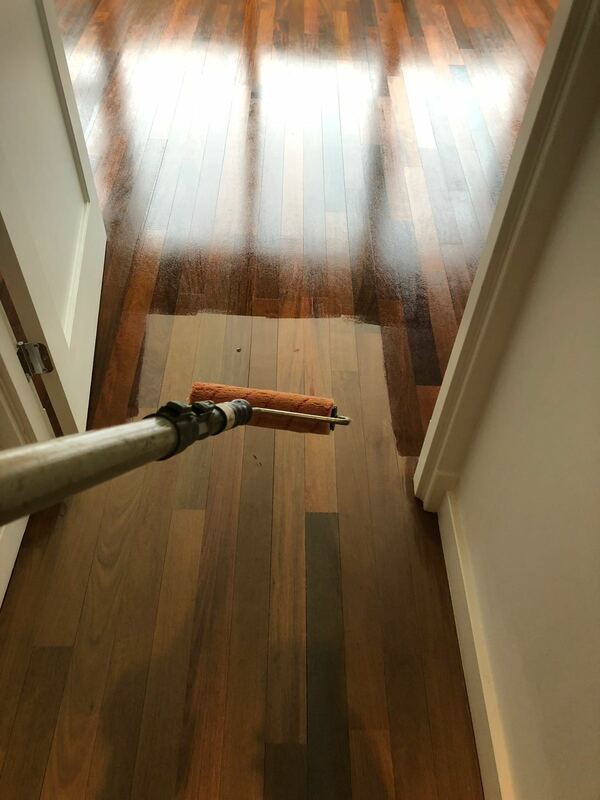 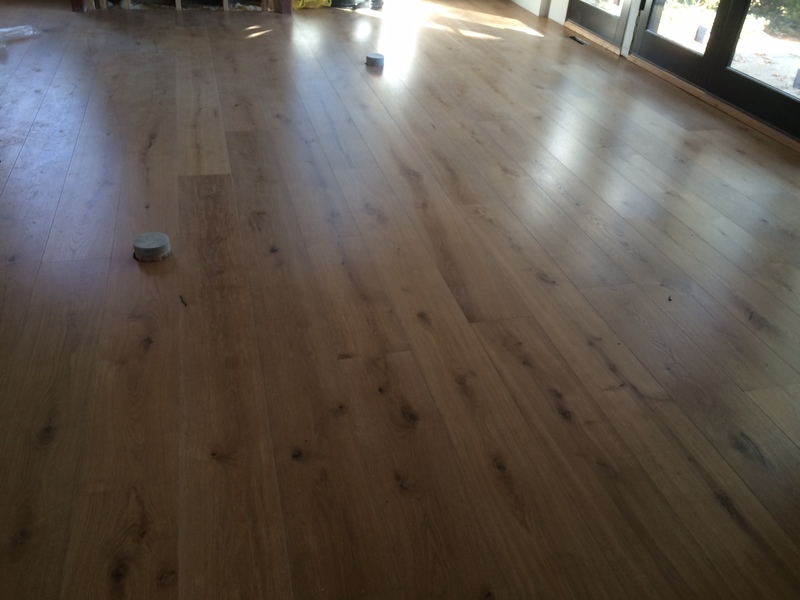 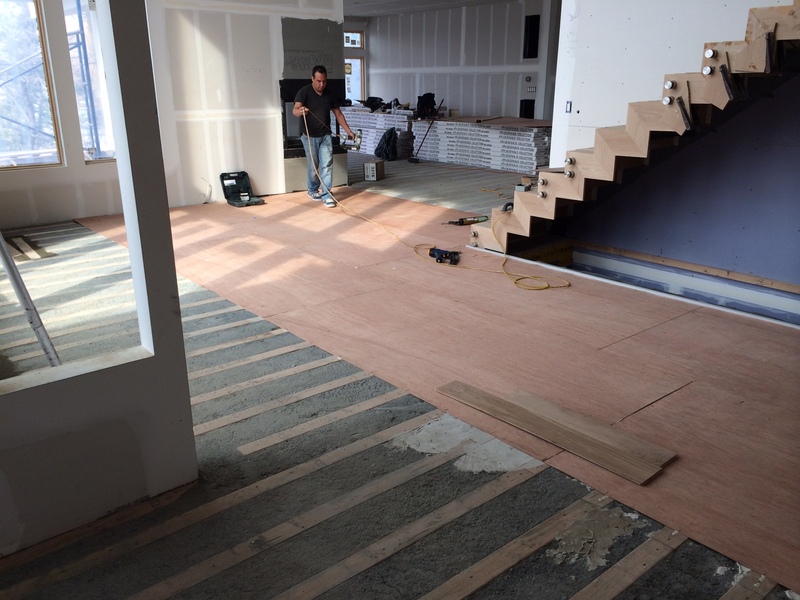 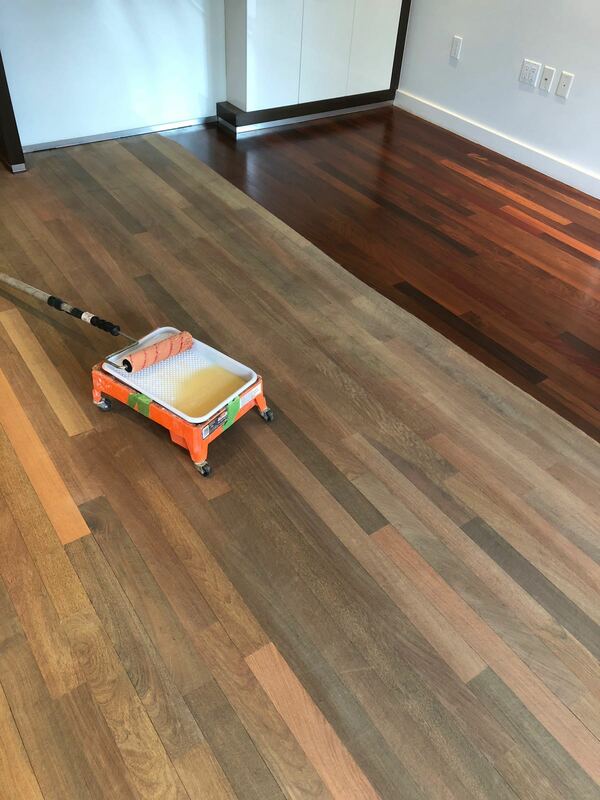 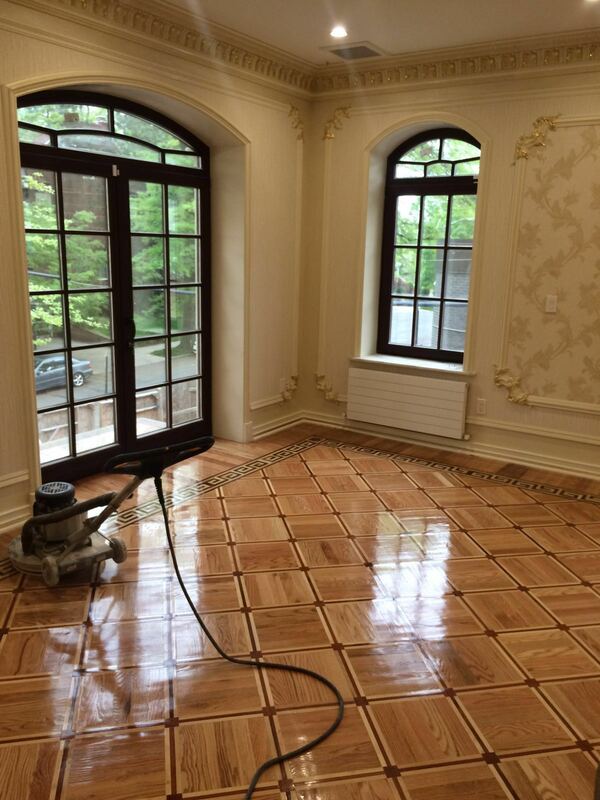 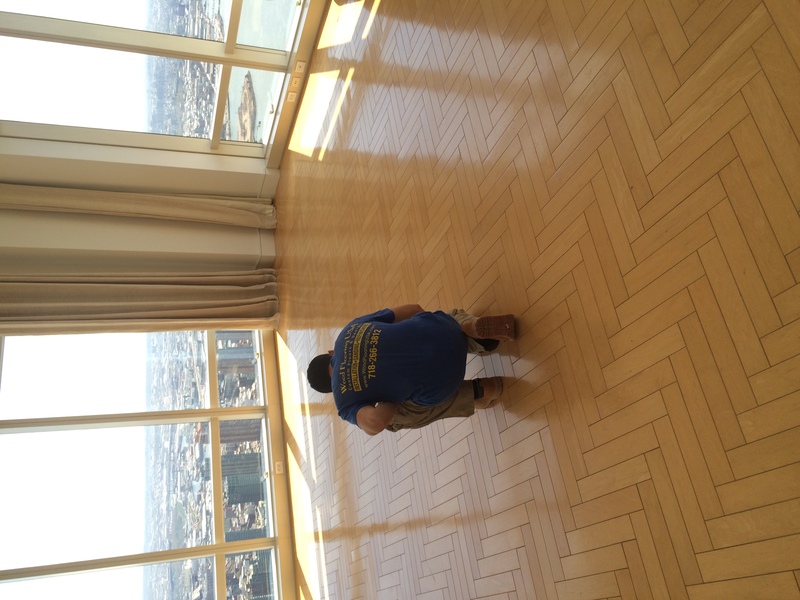 Our flooring team tries to click pictures of all new floor installation or floor refinishing job they carry out. 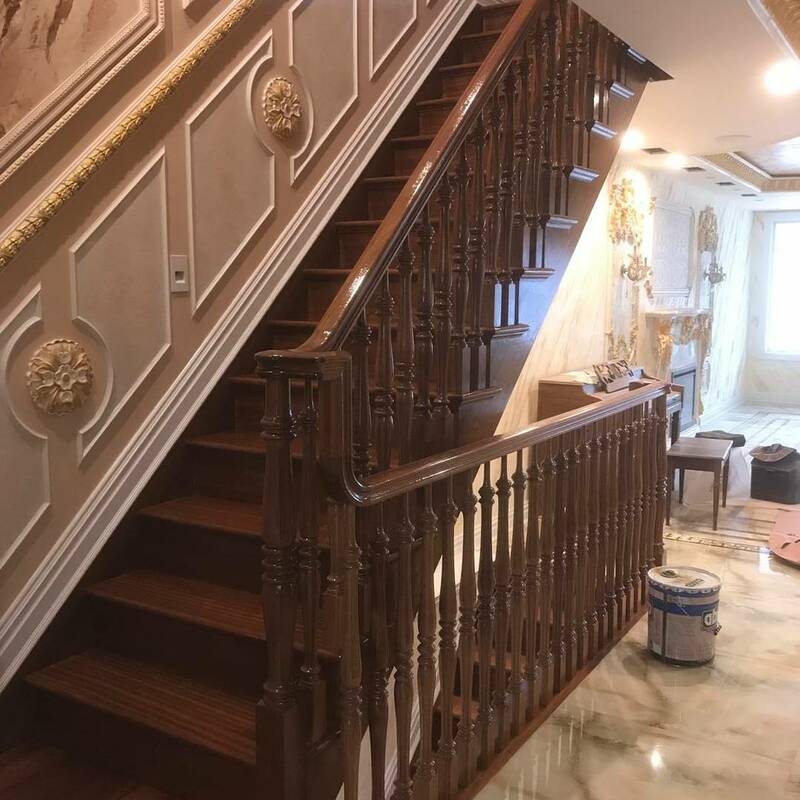 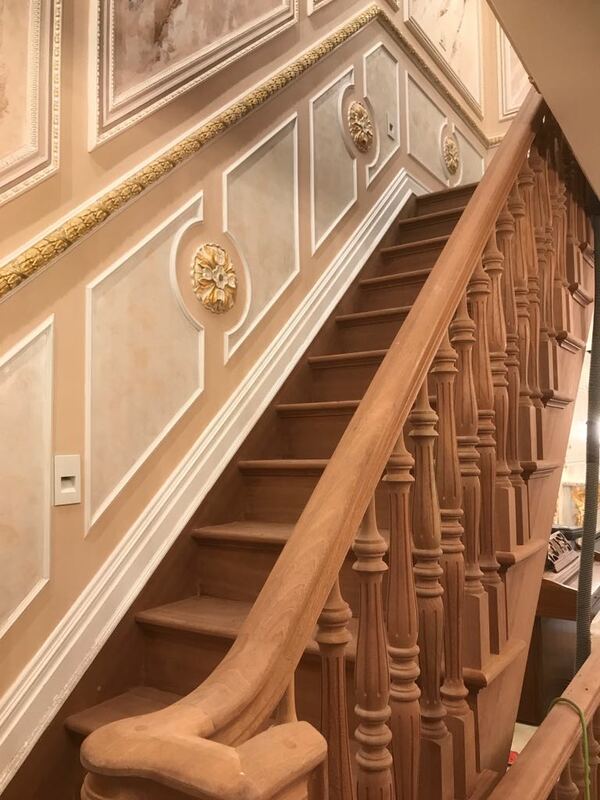 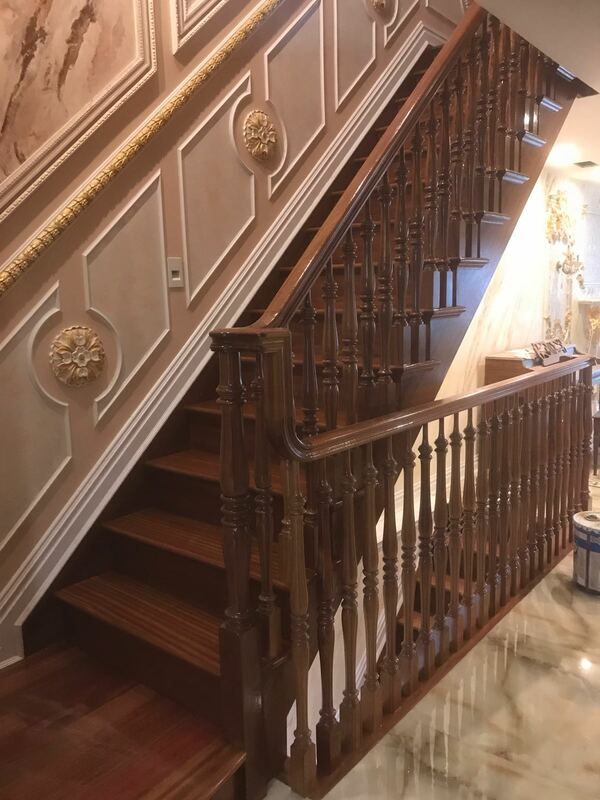 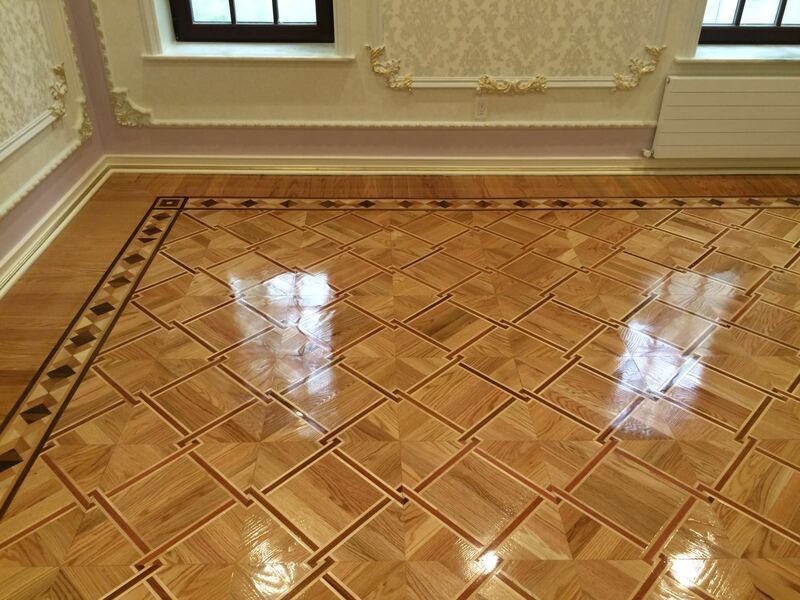 Our focus is to show you all the real pictures of our work. 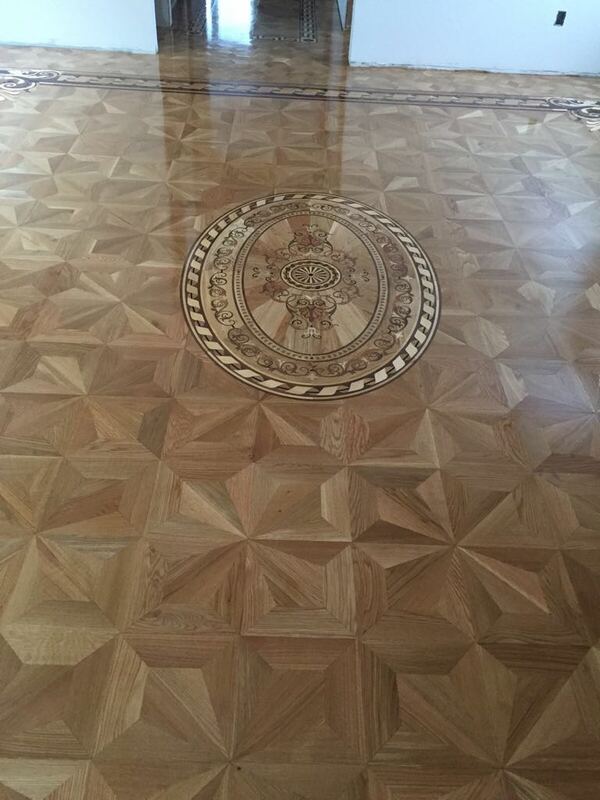 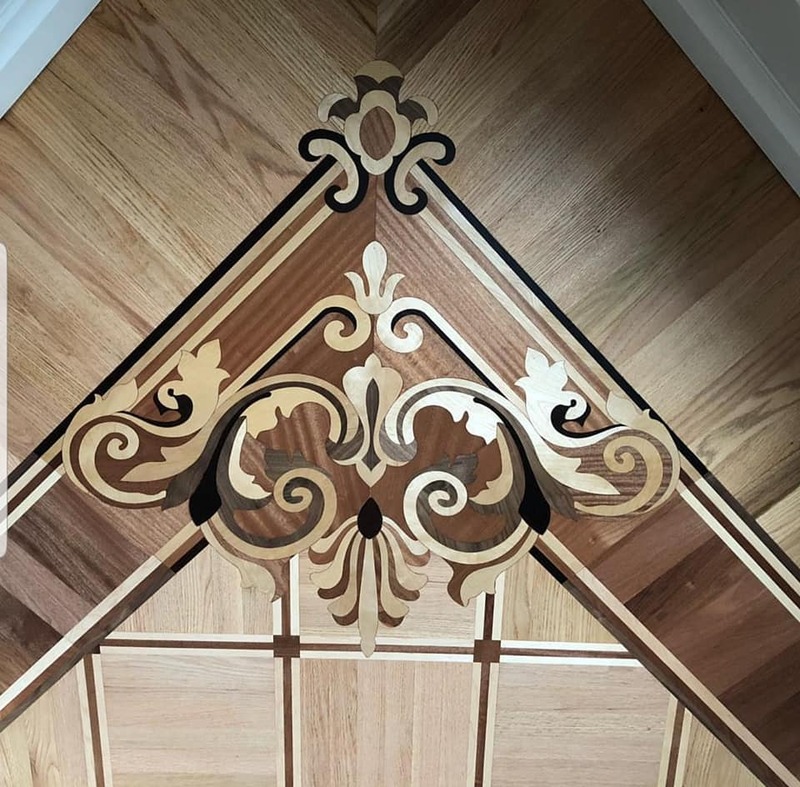 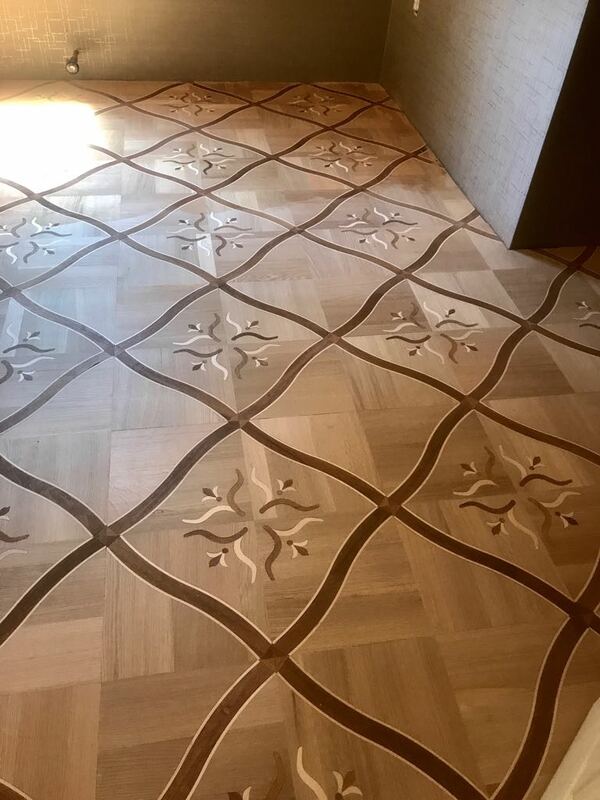 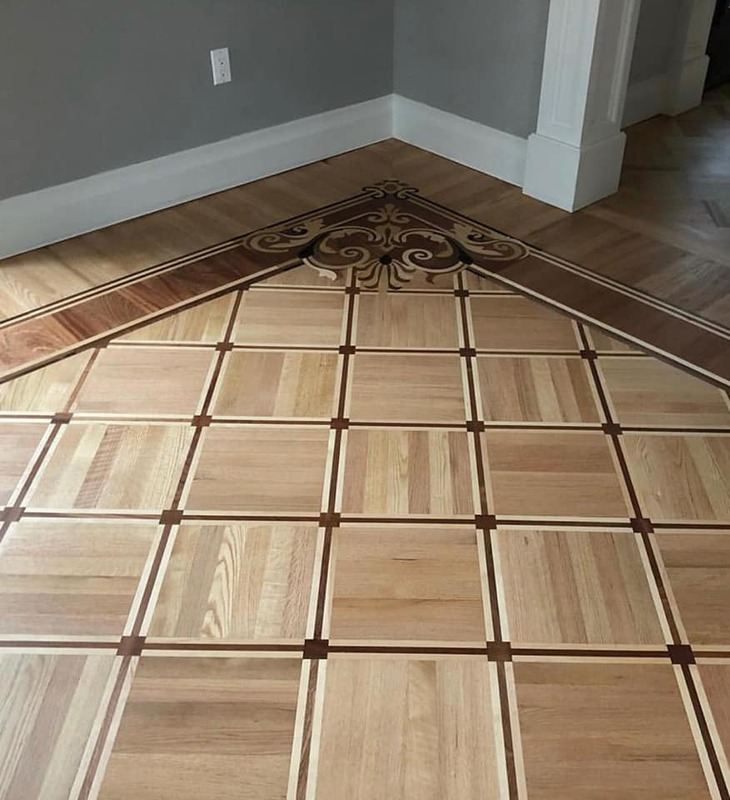 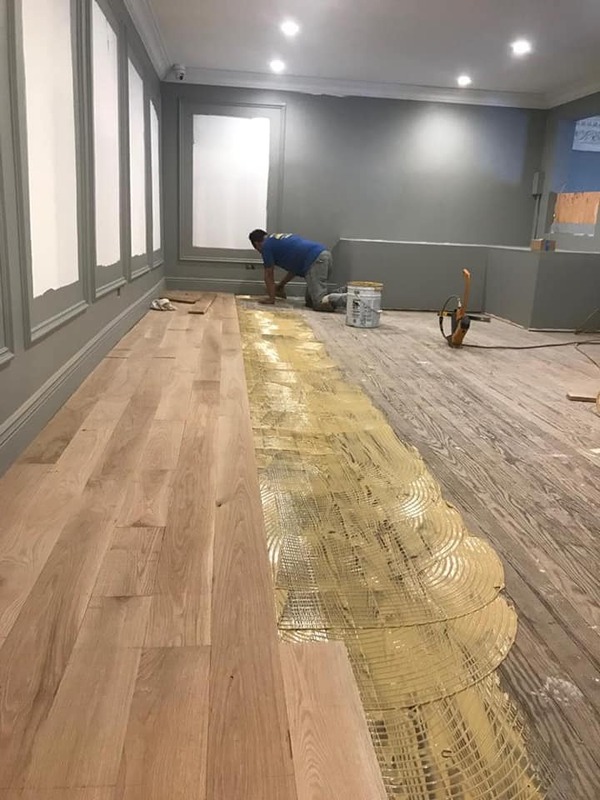 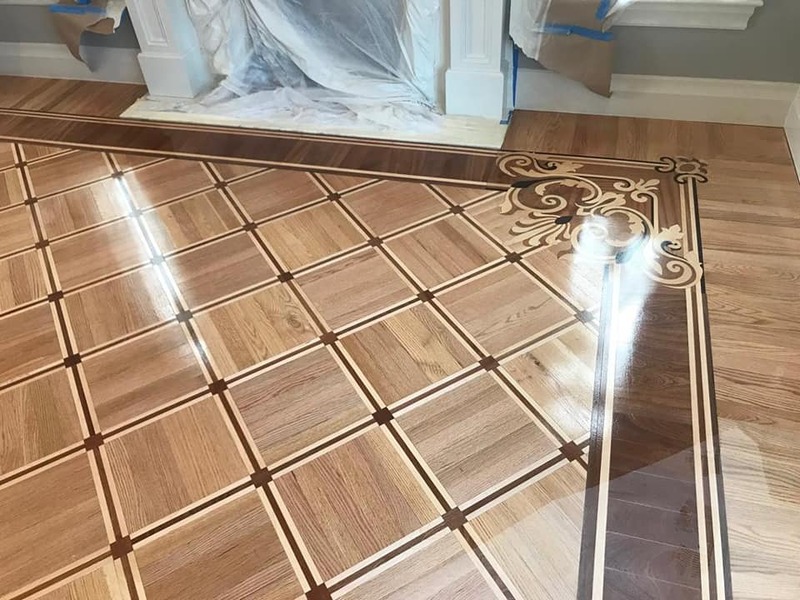 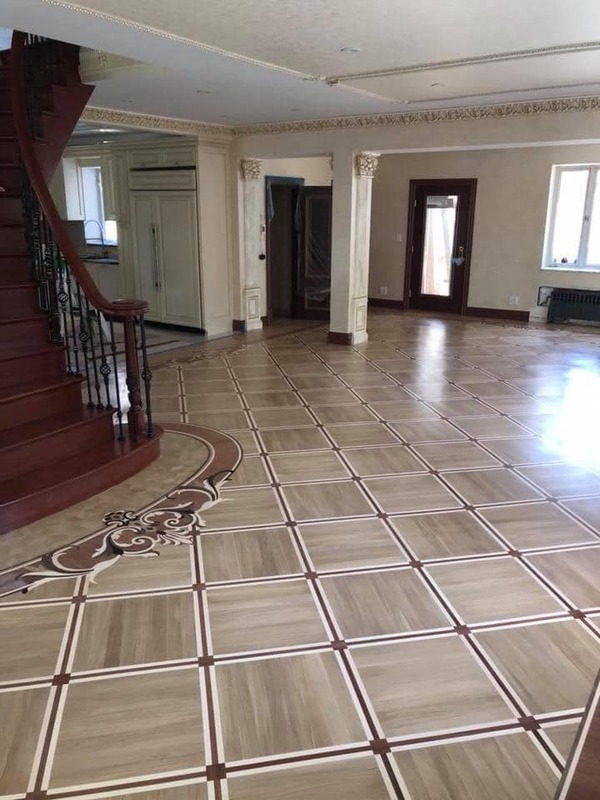 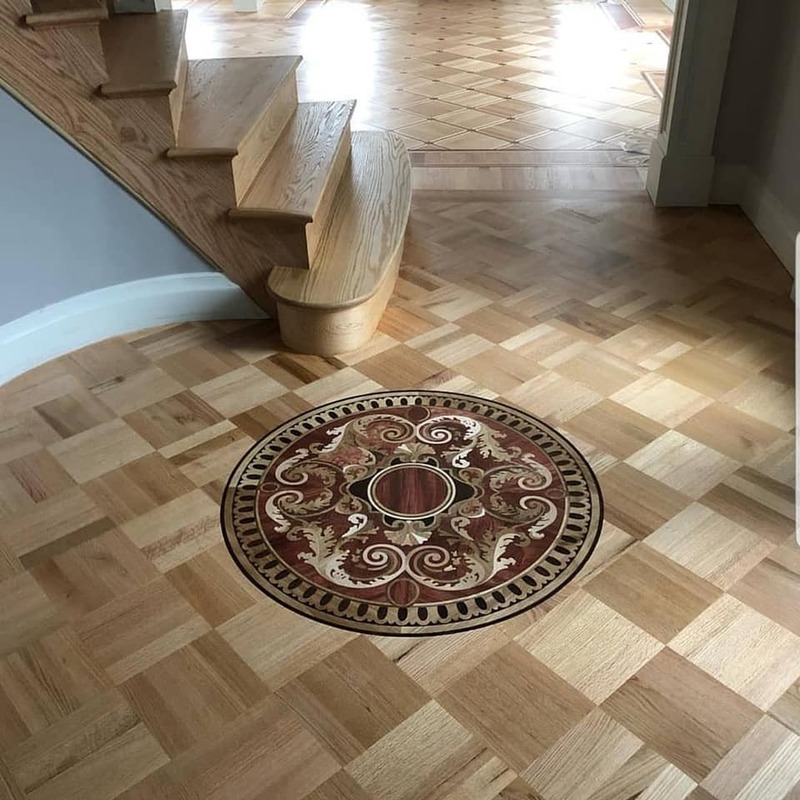 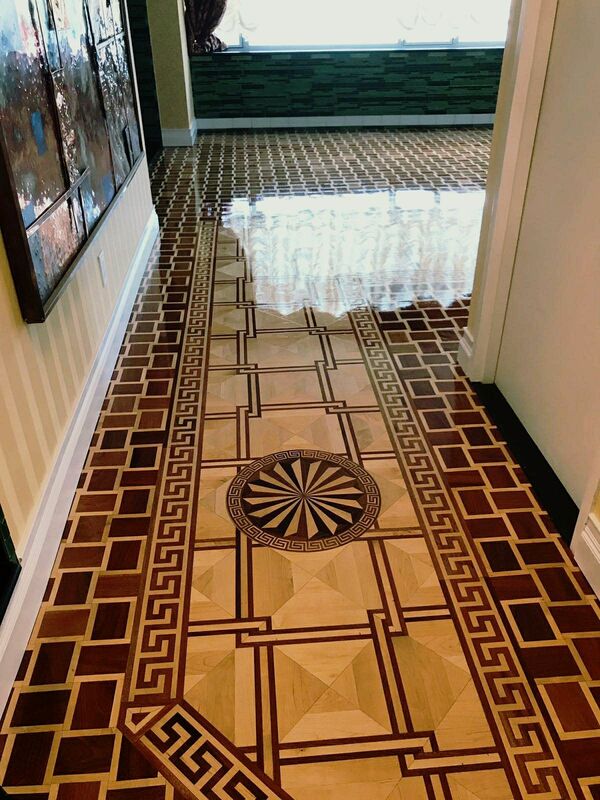 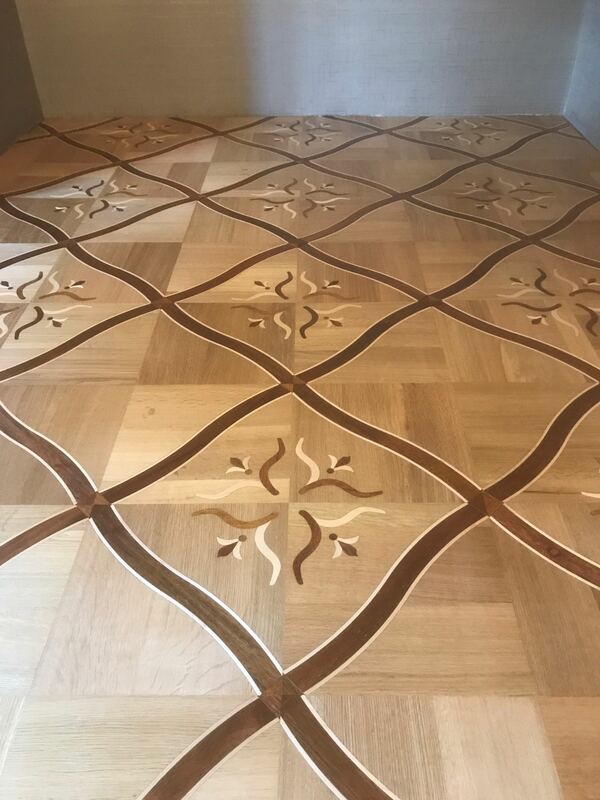 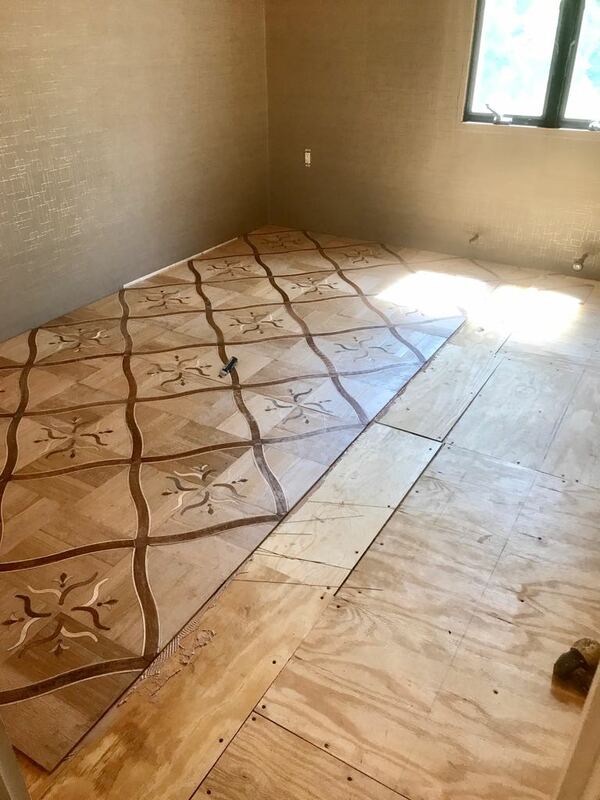 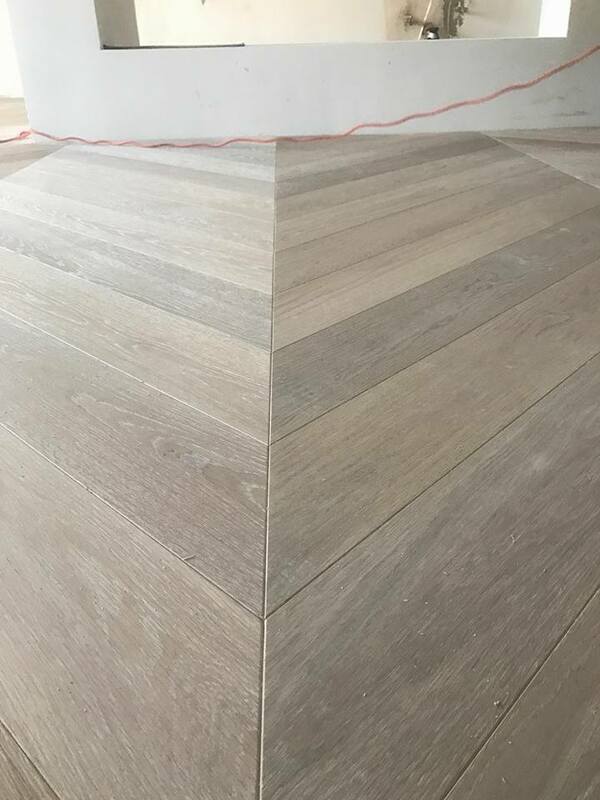 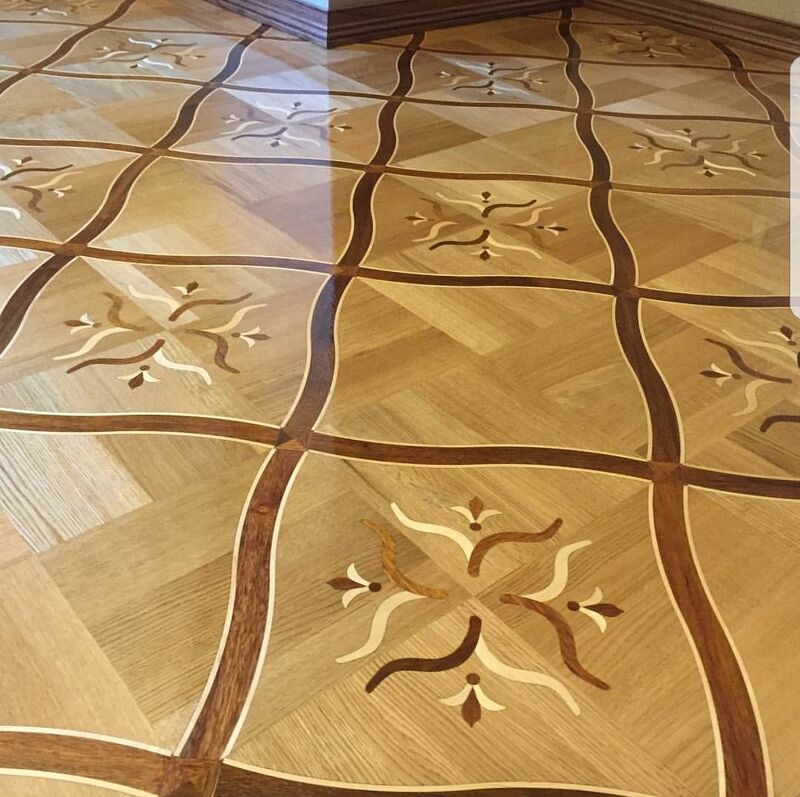 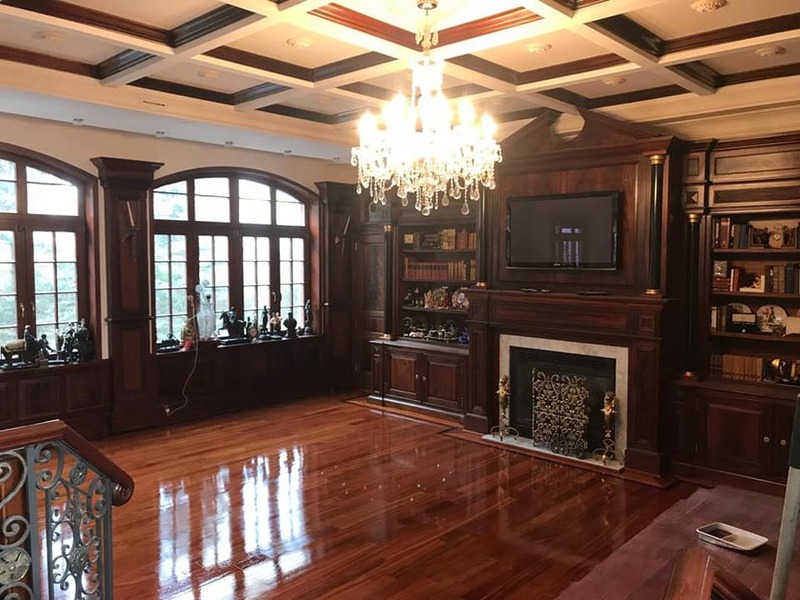 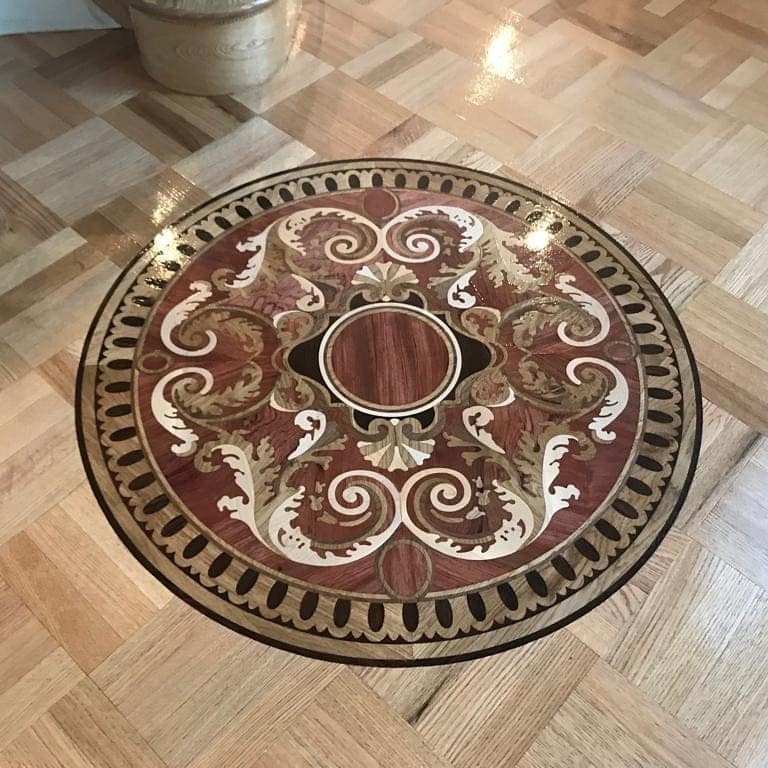 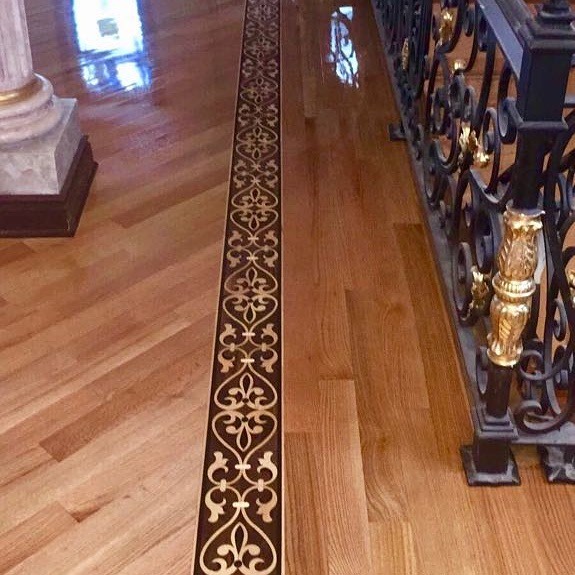 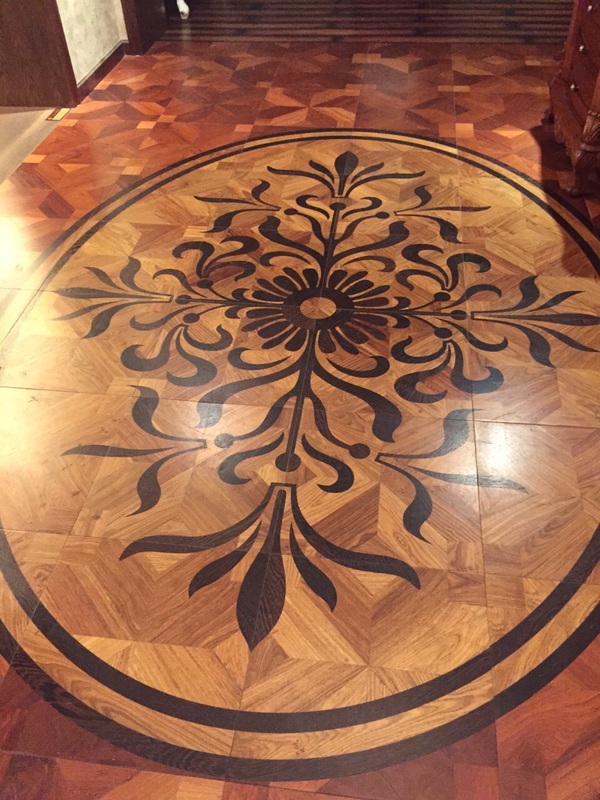 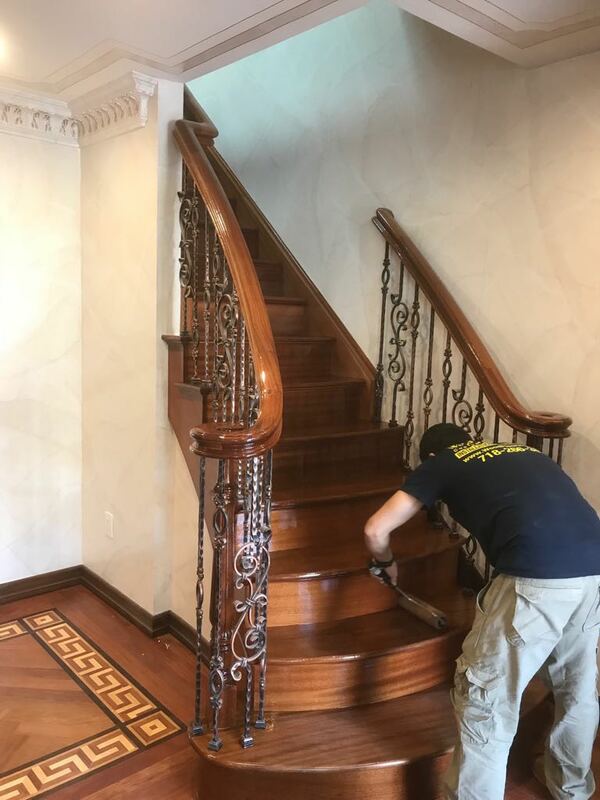 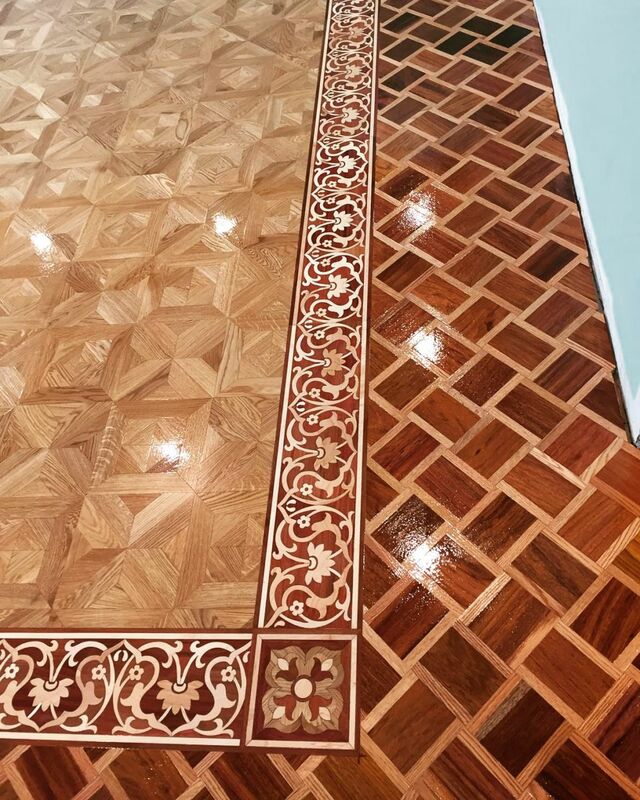 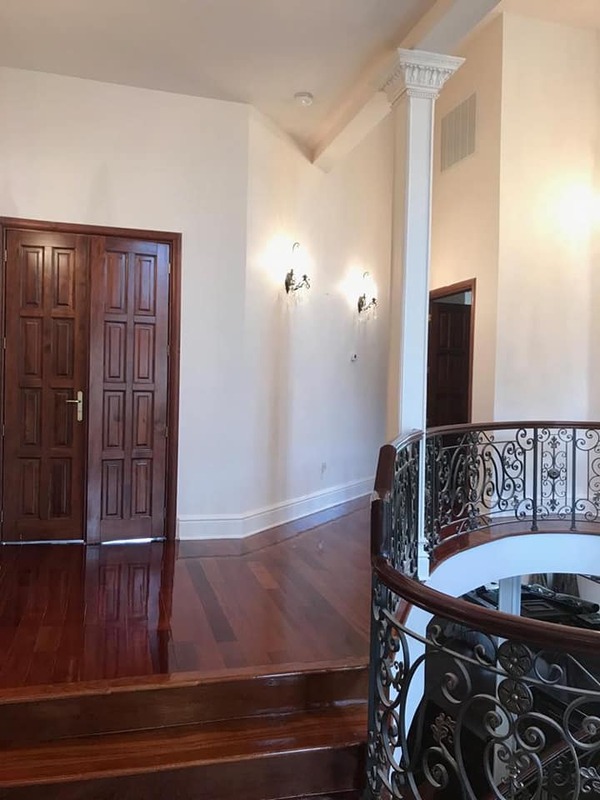 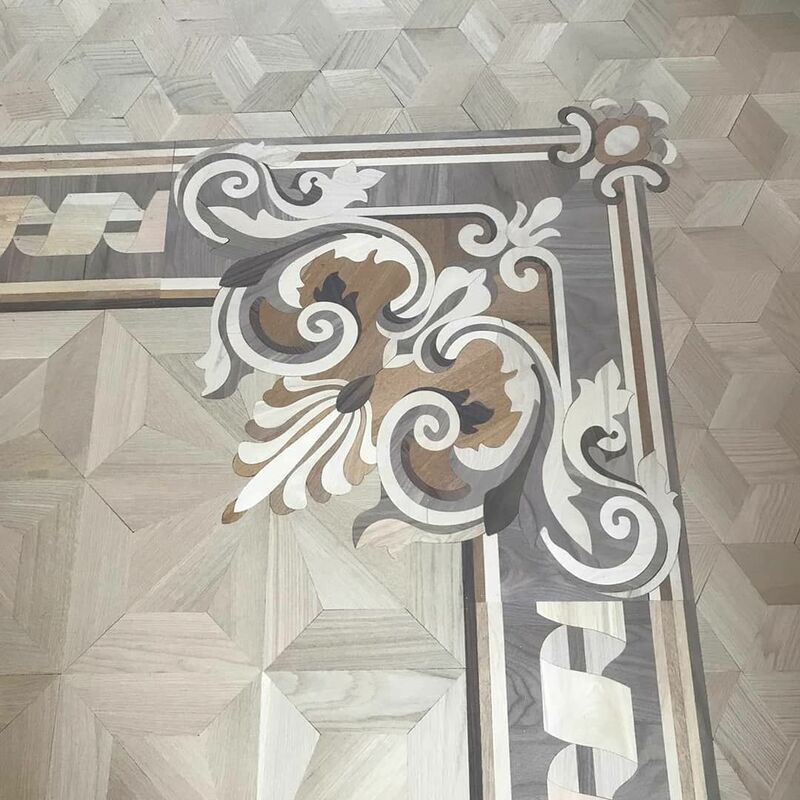 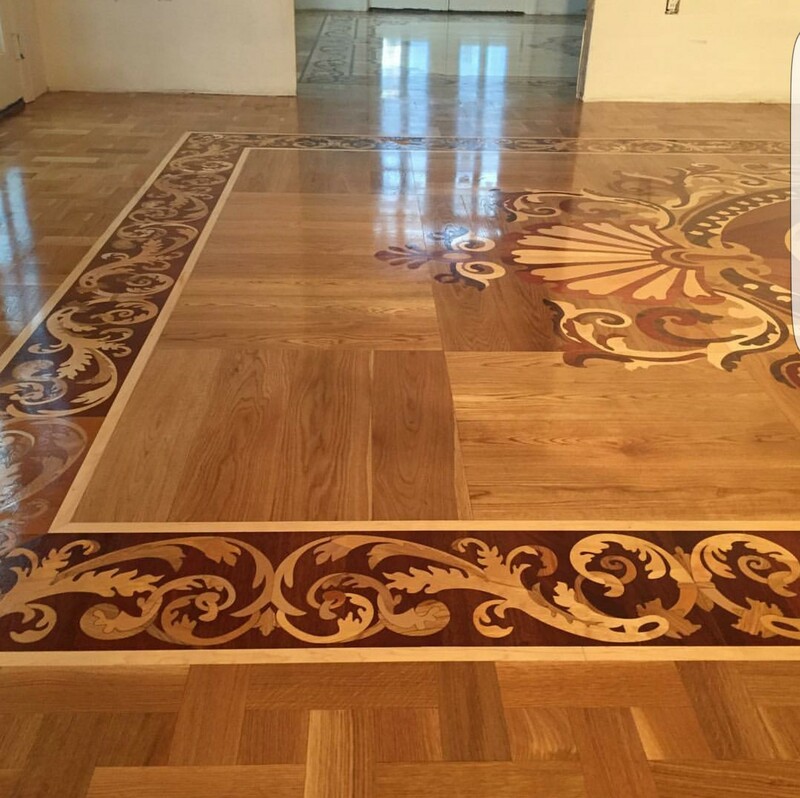 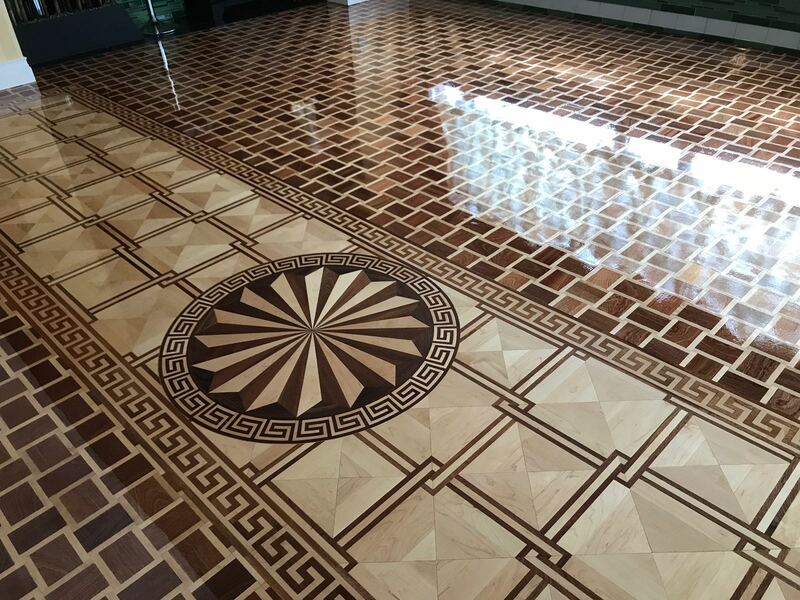 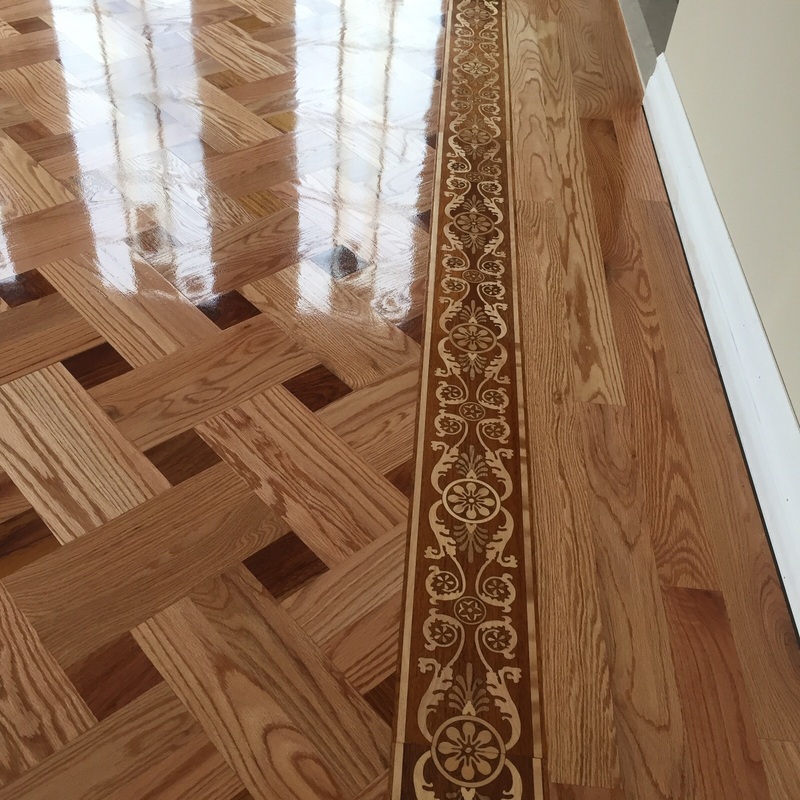 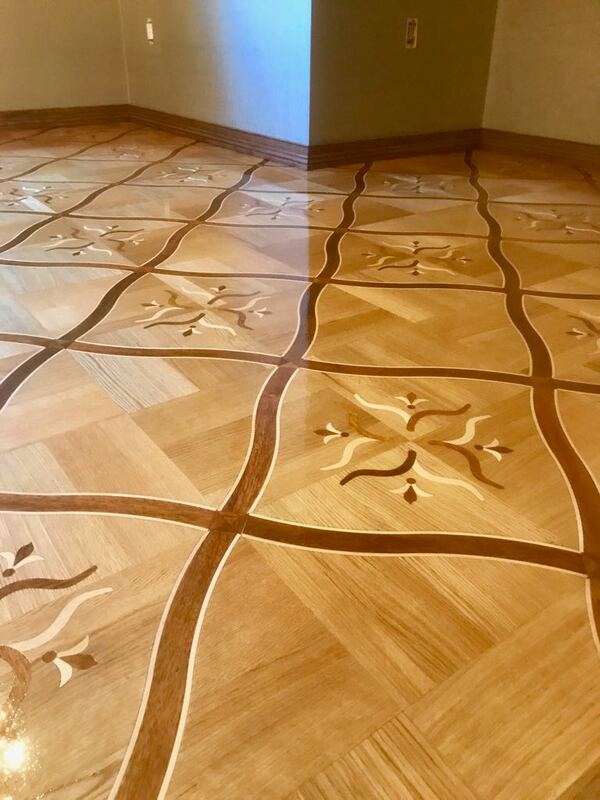 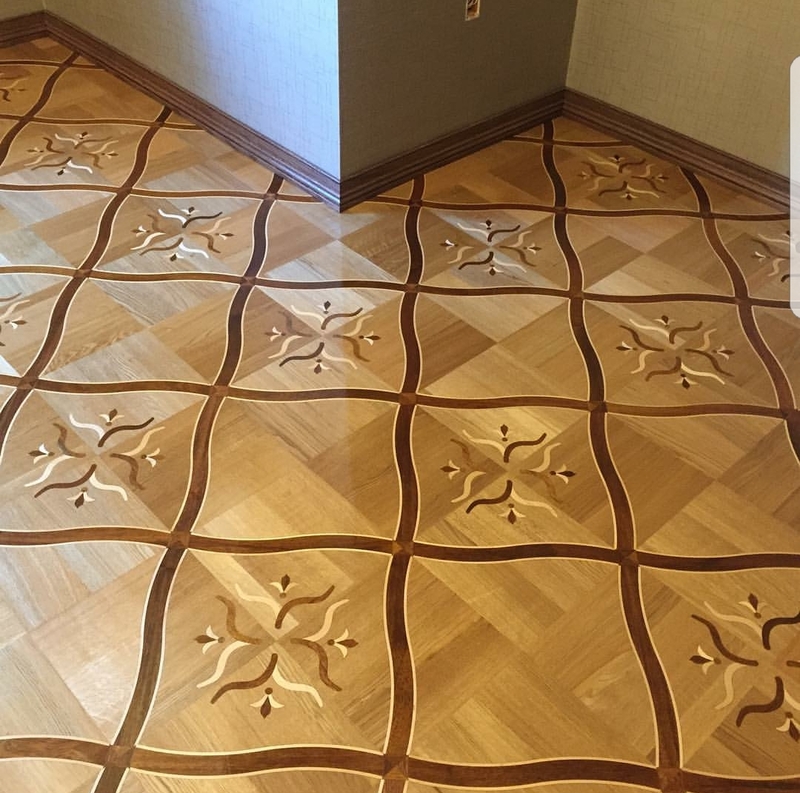 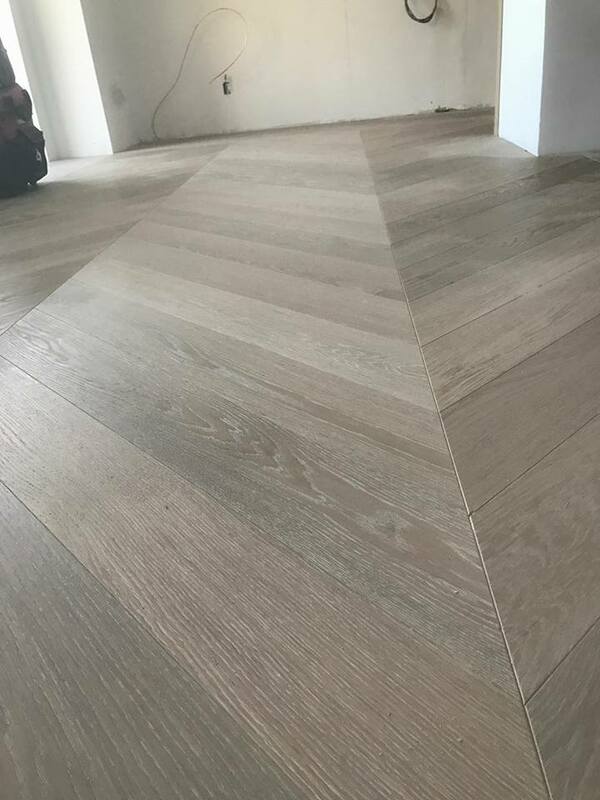 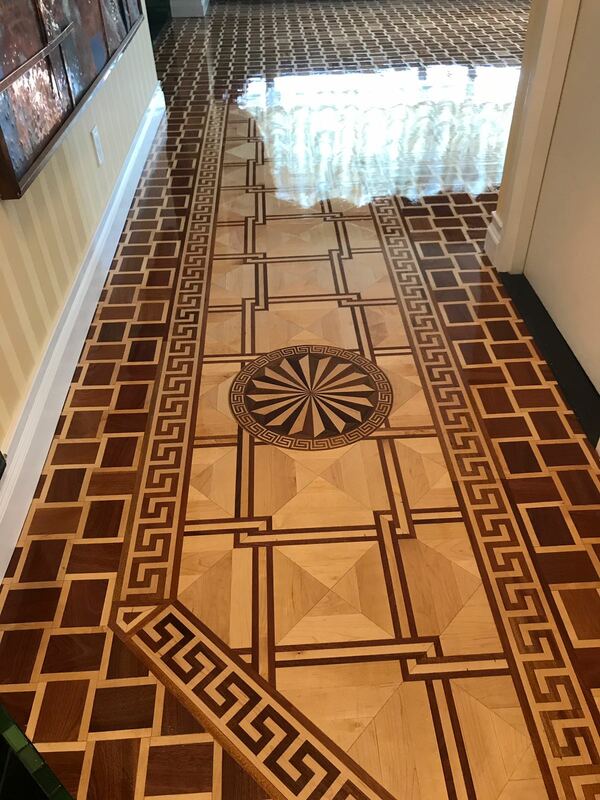 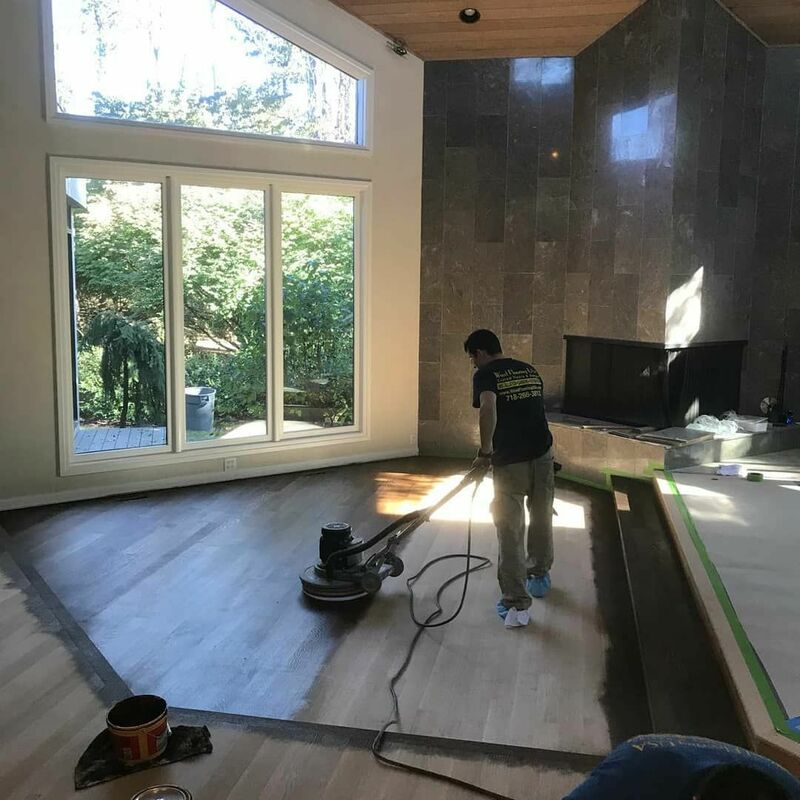 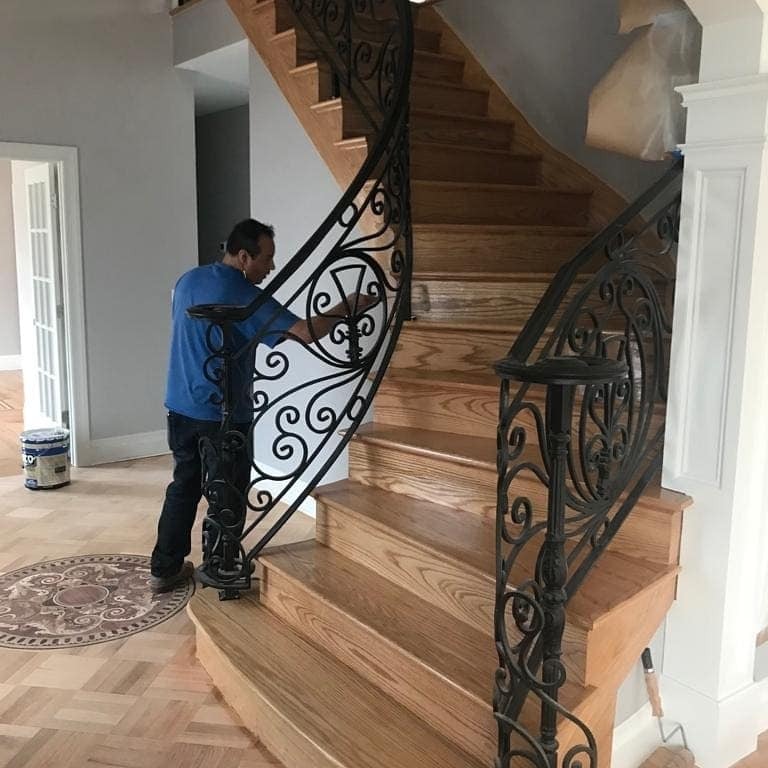 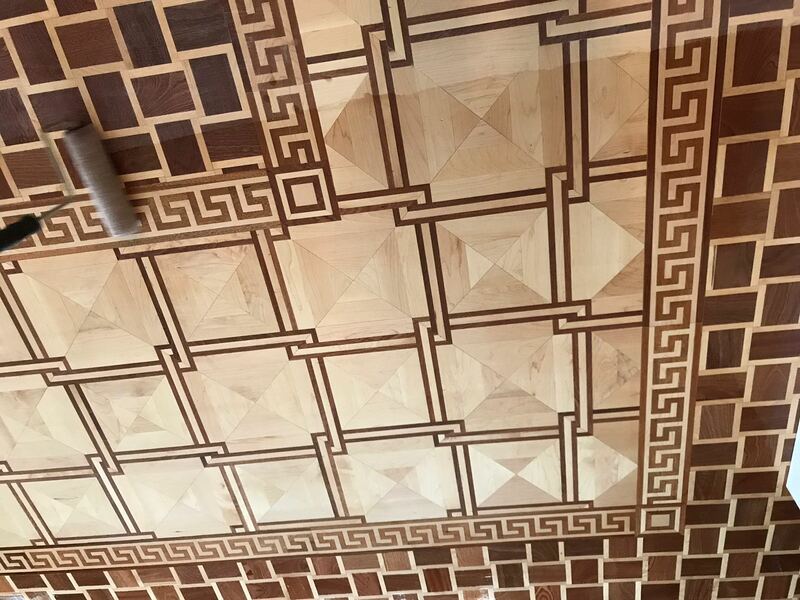 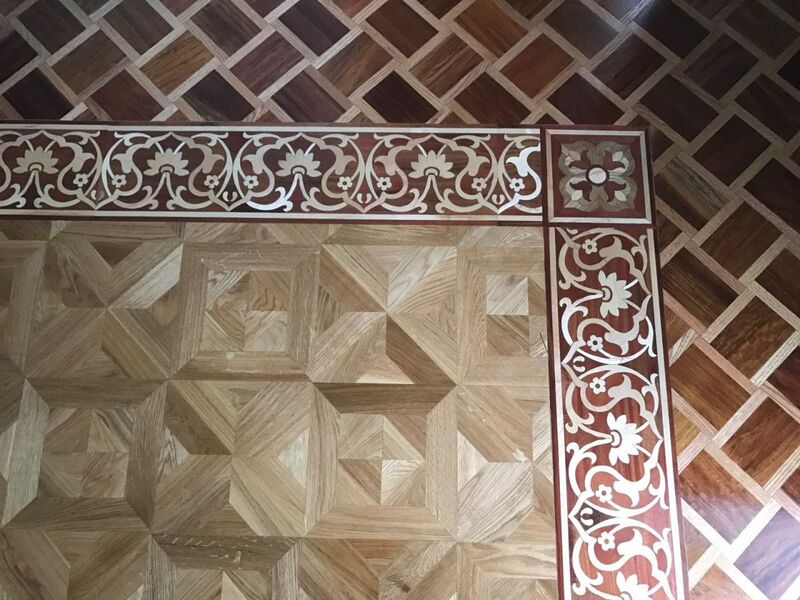 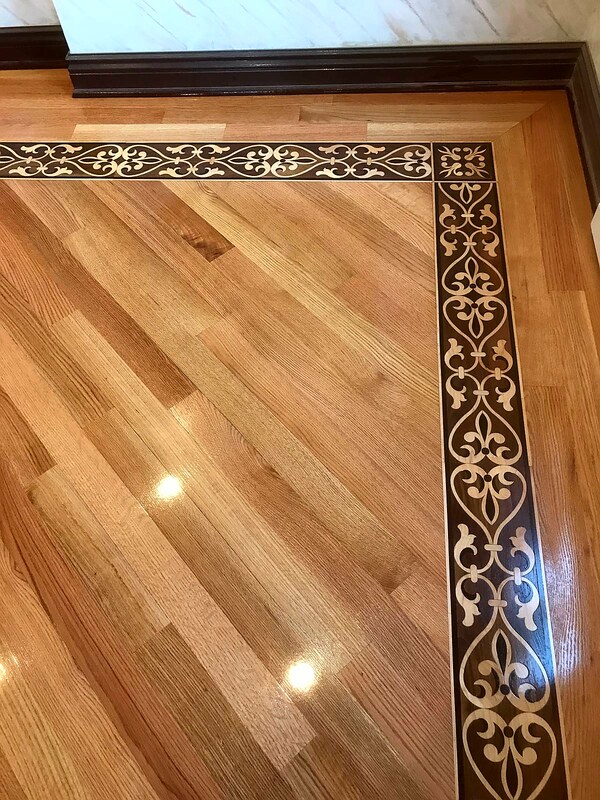 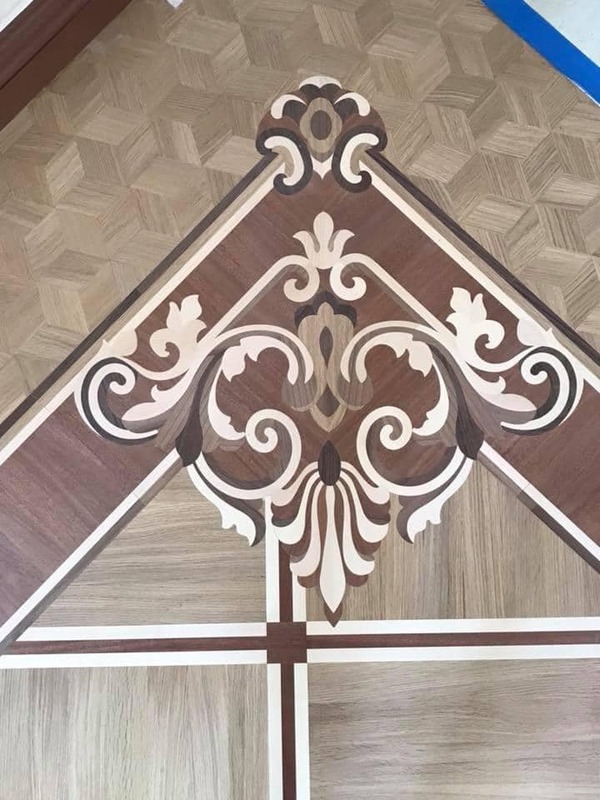 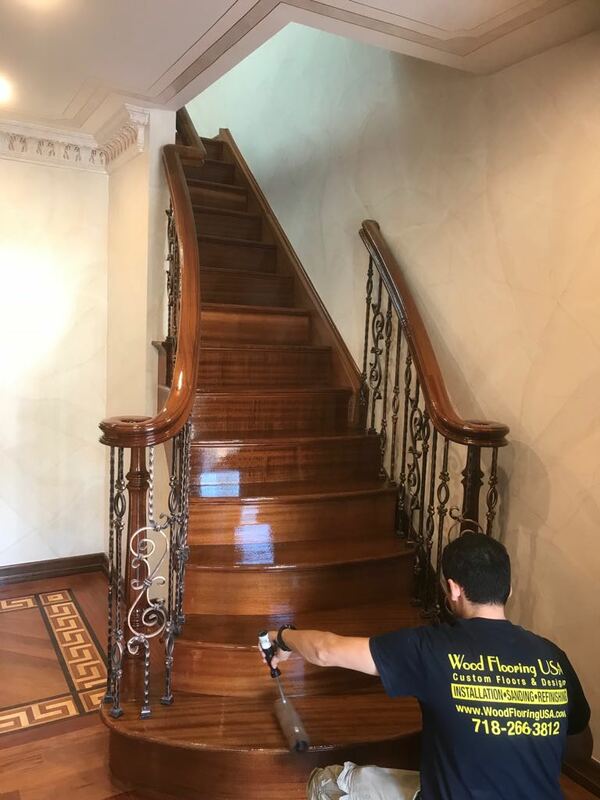 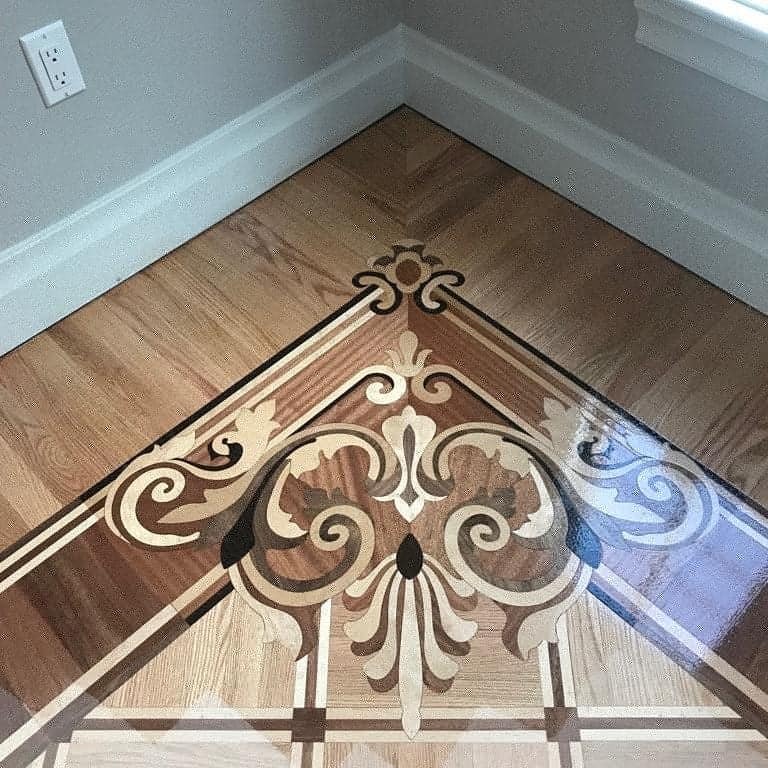 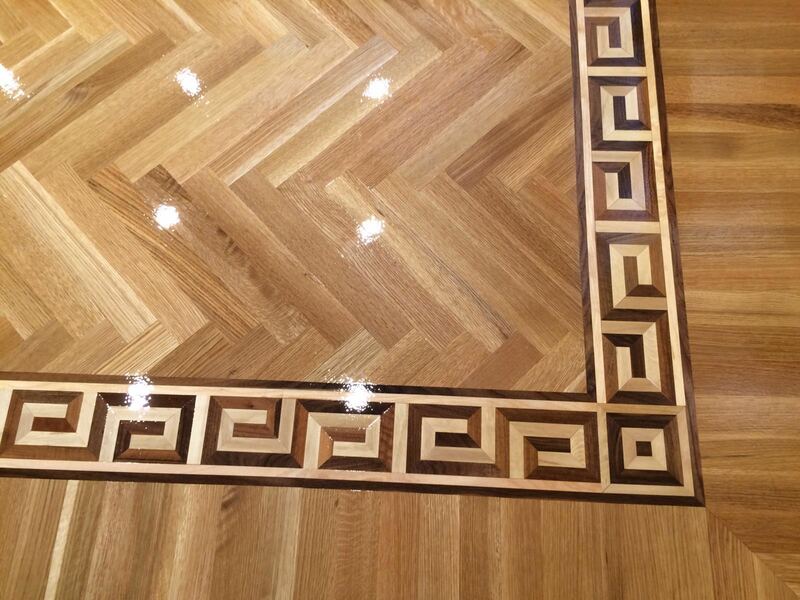 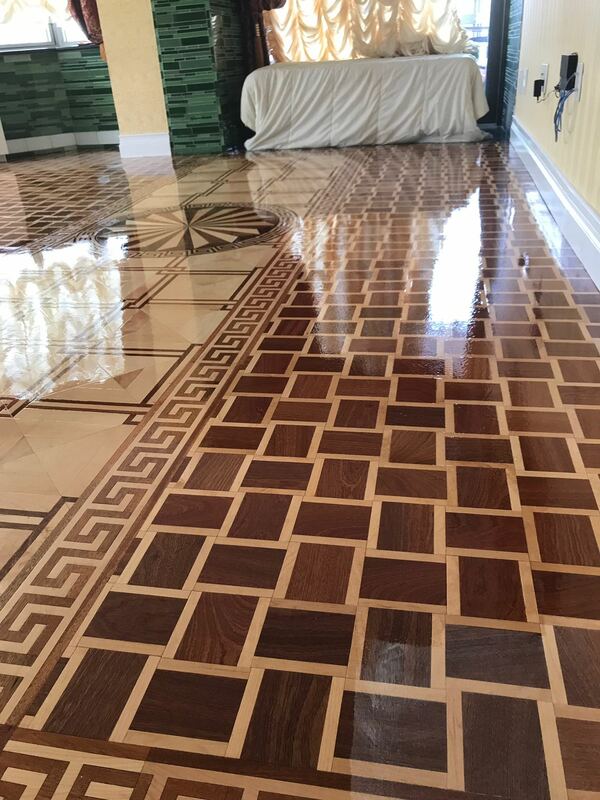 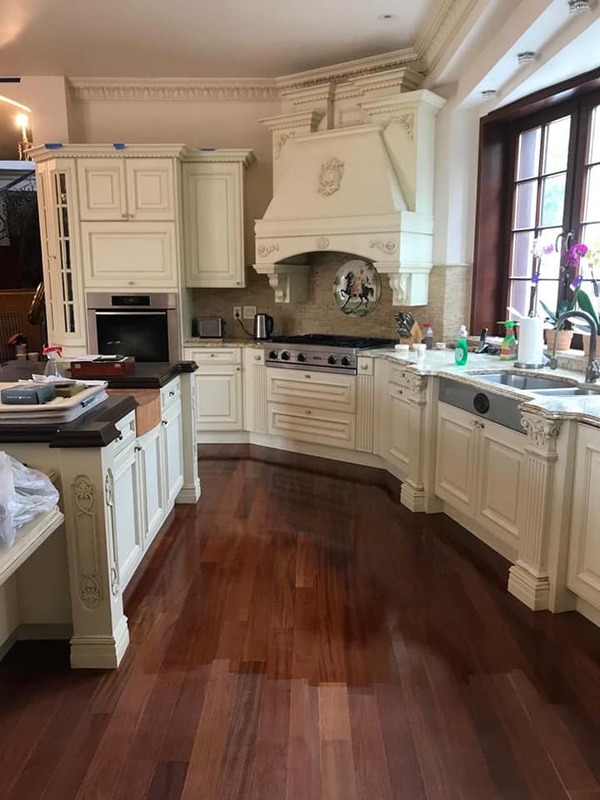 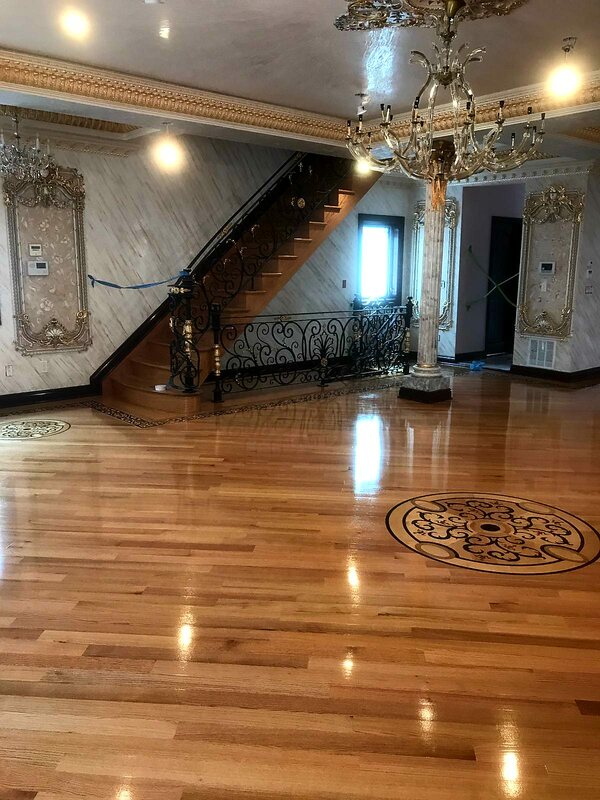 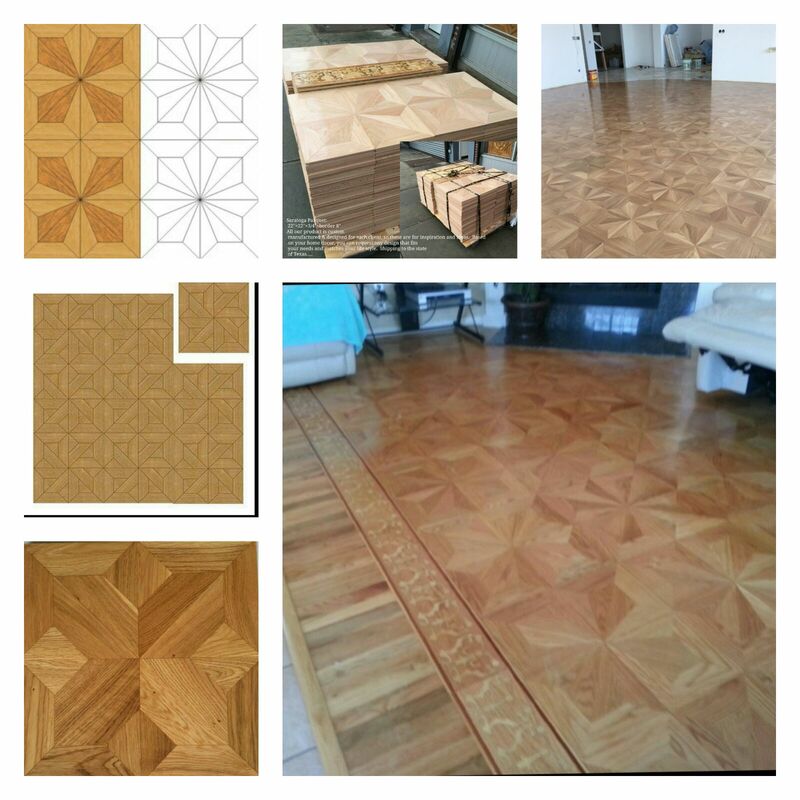 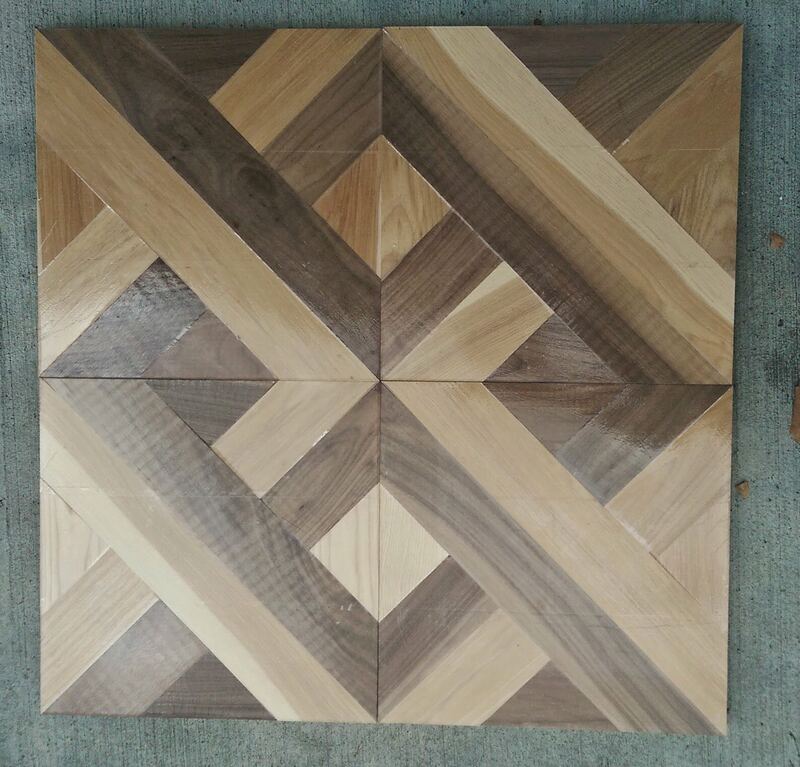 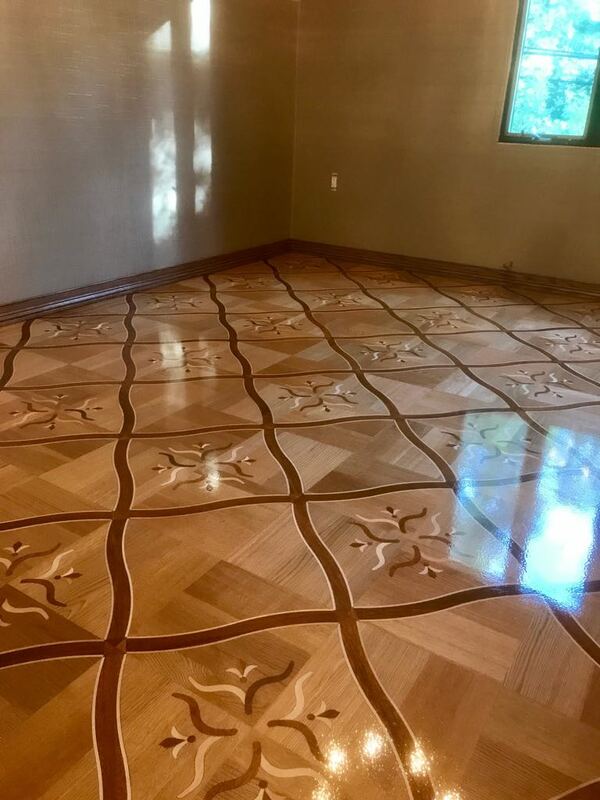 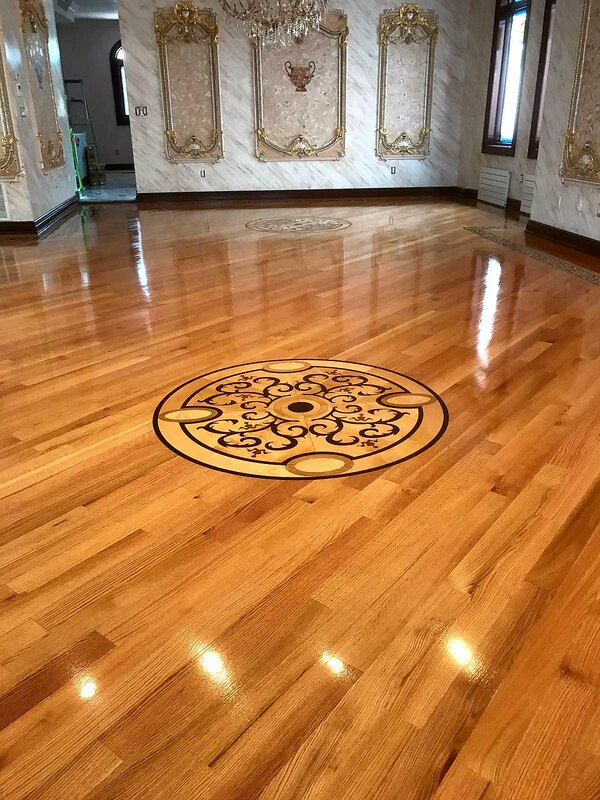 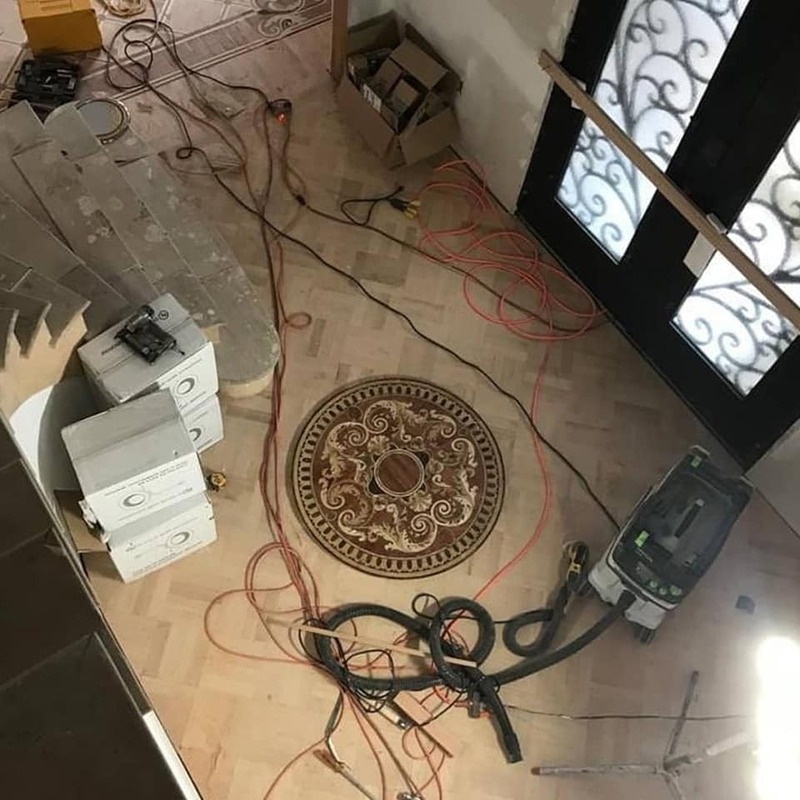 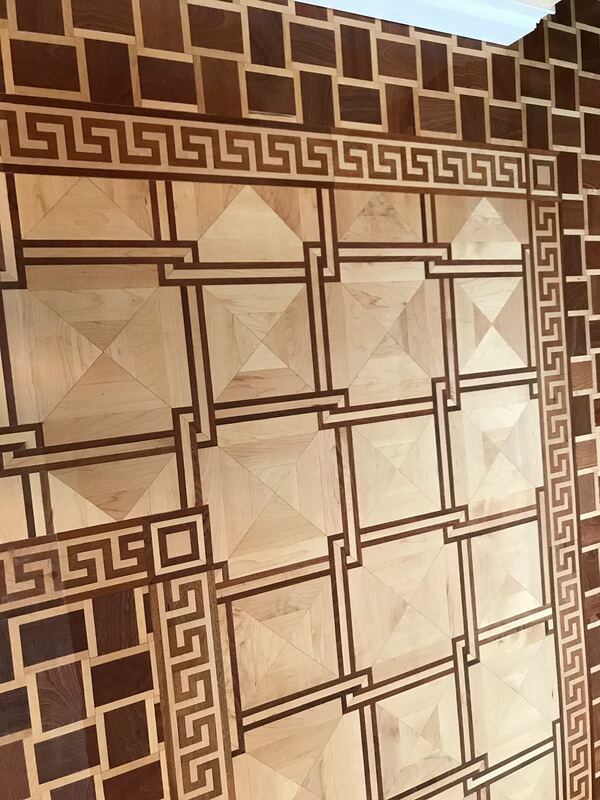 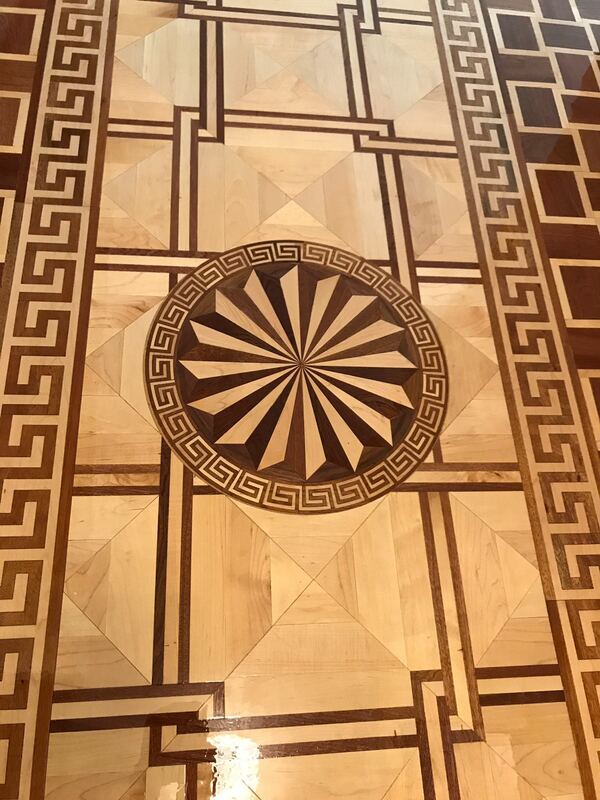 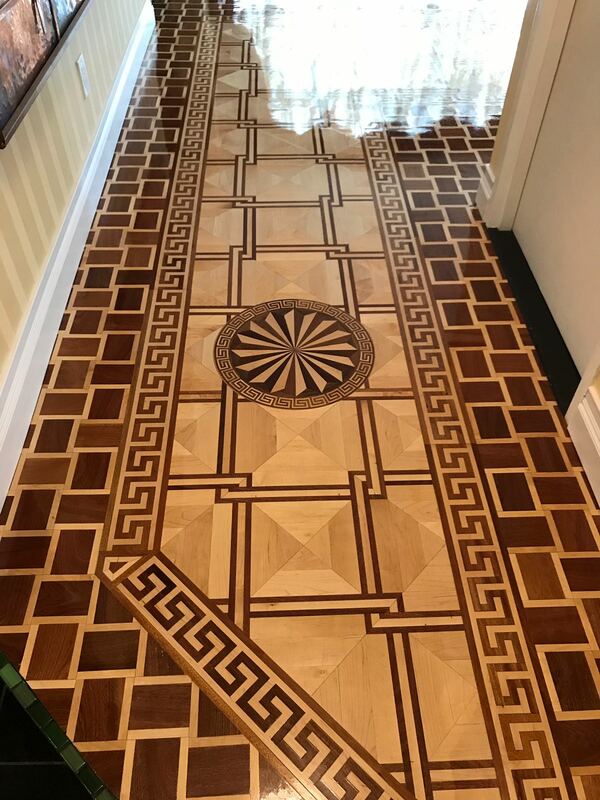 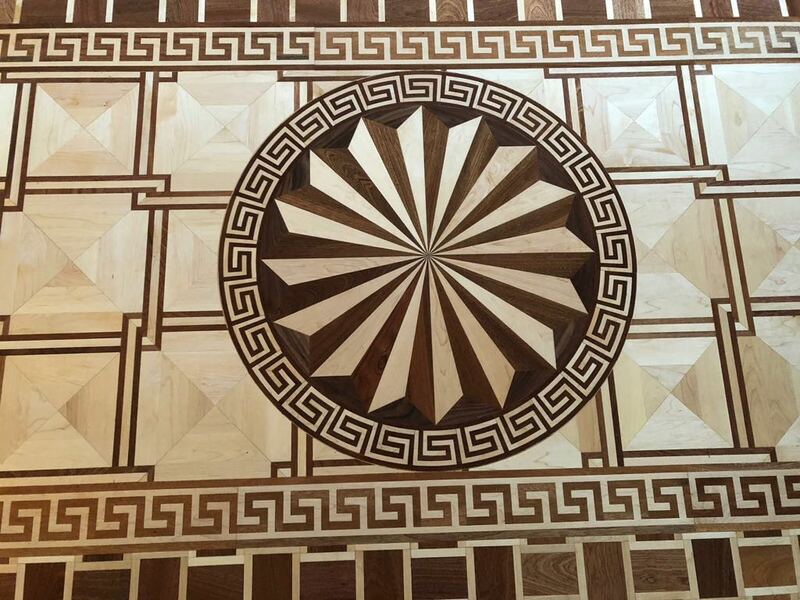 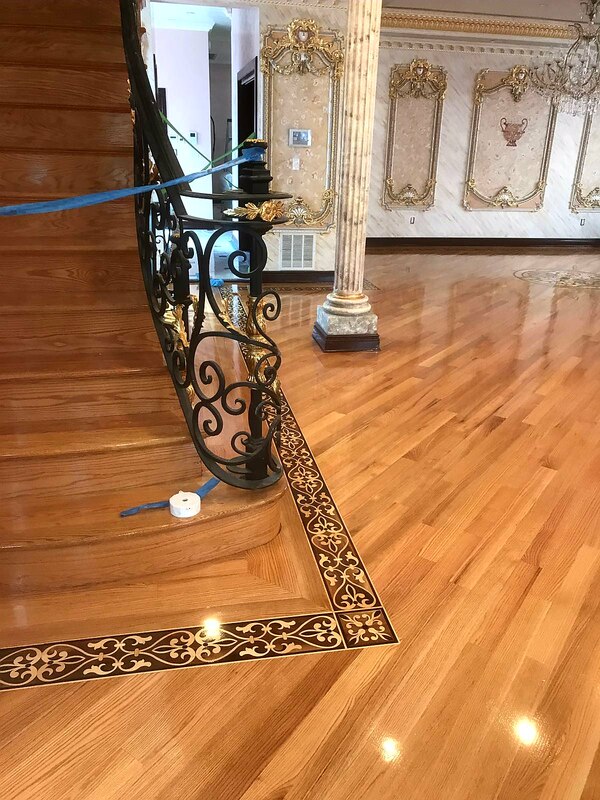 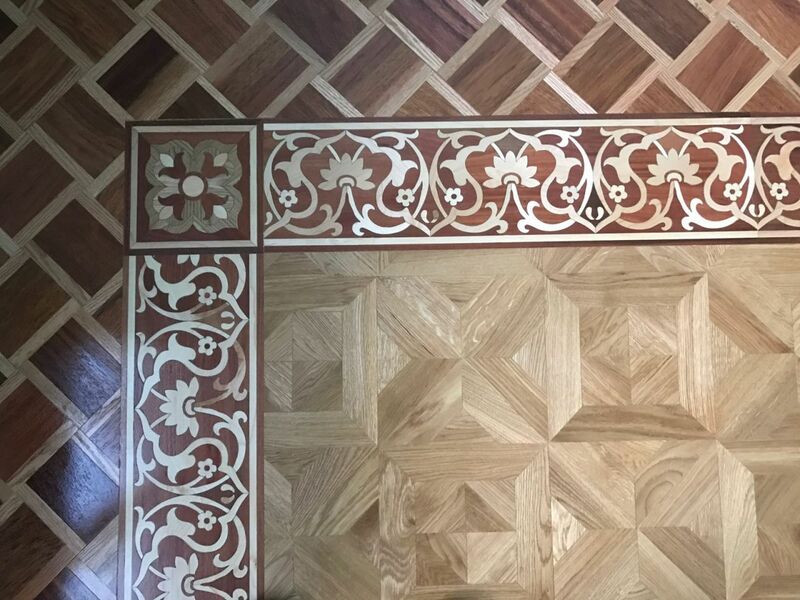 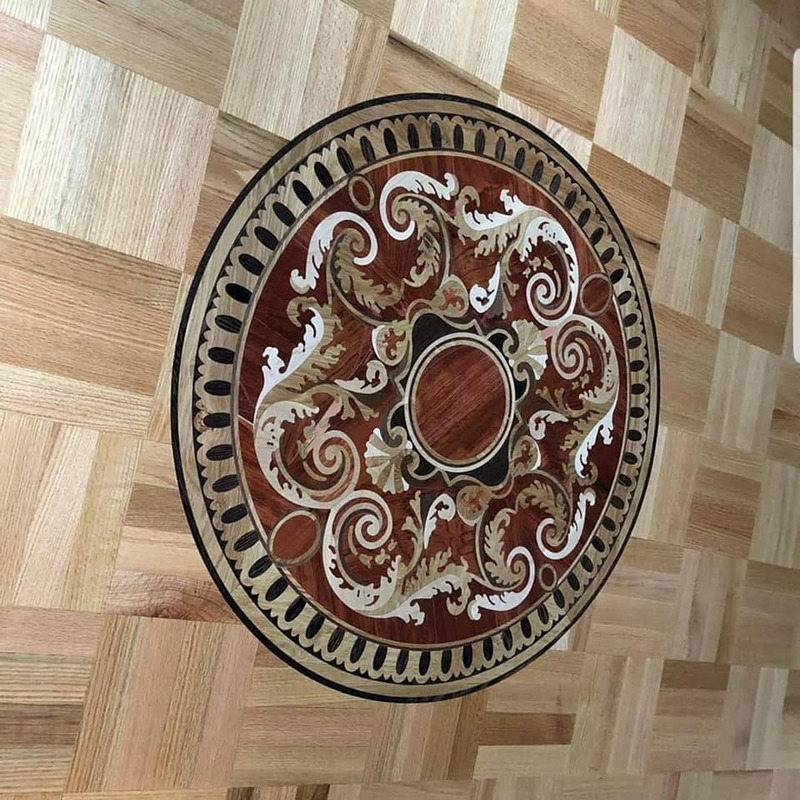 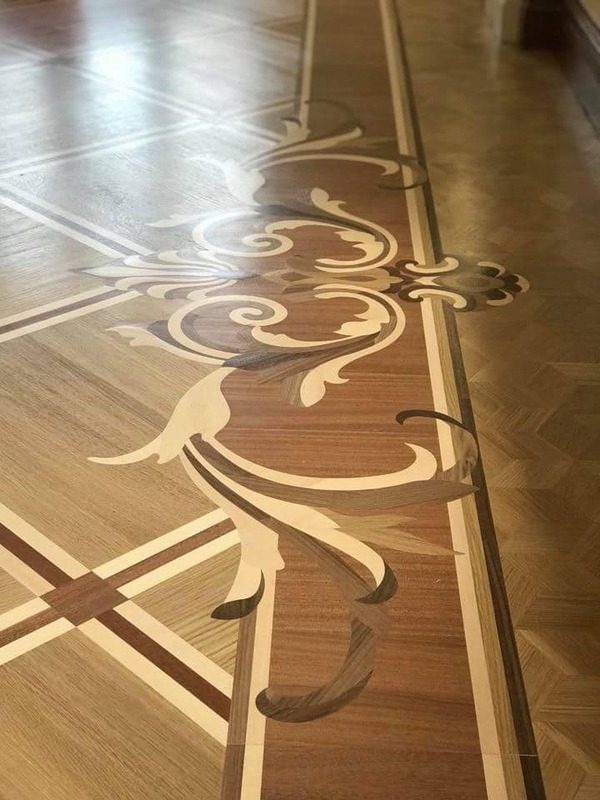 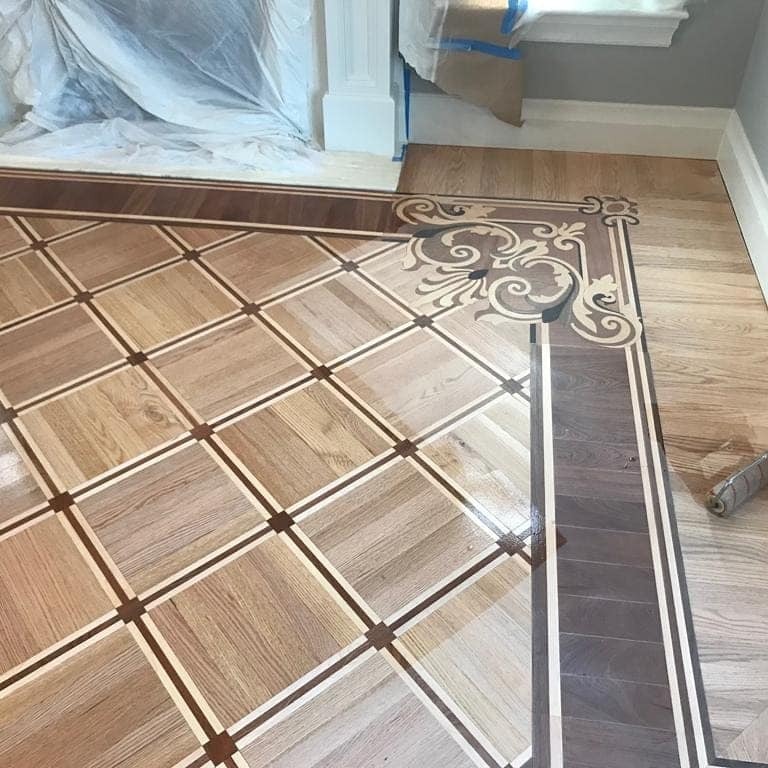 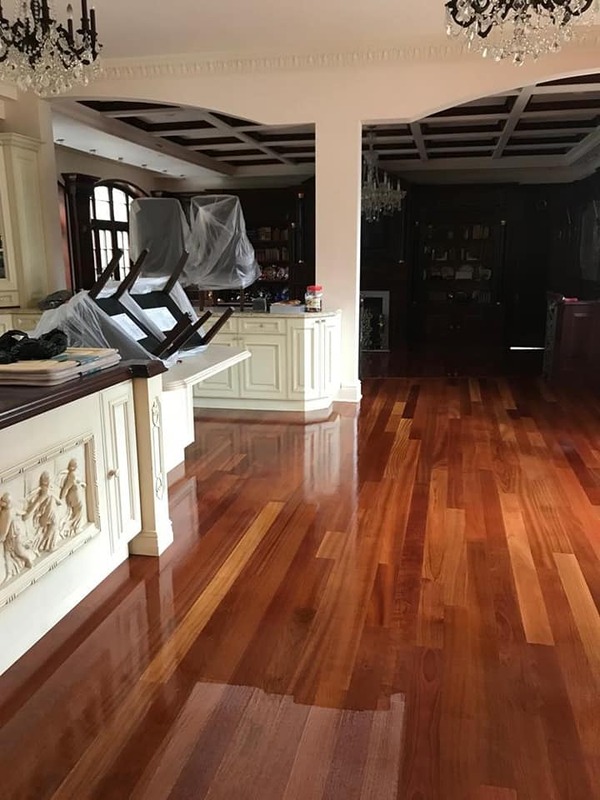 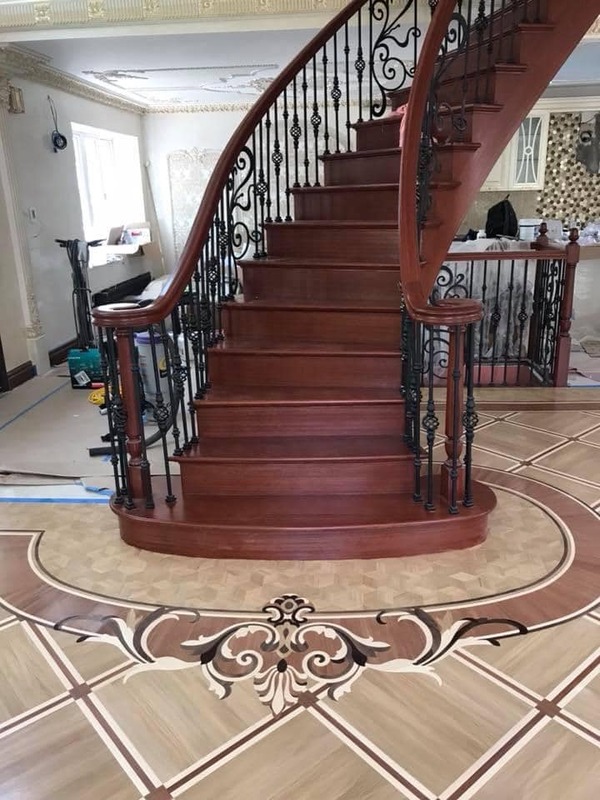 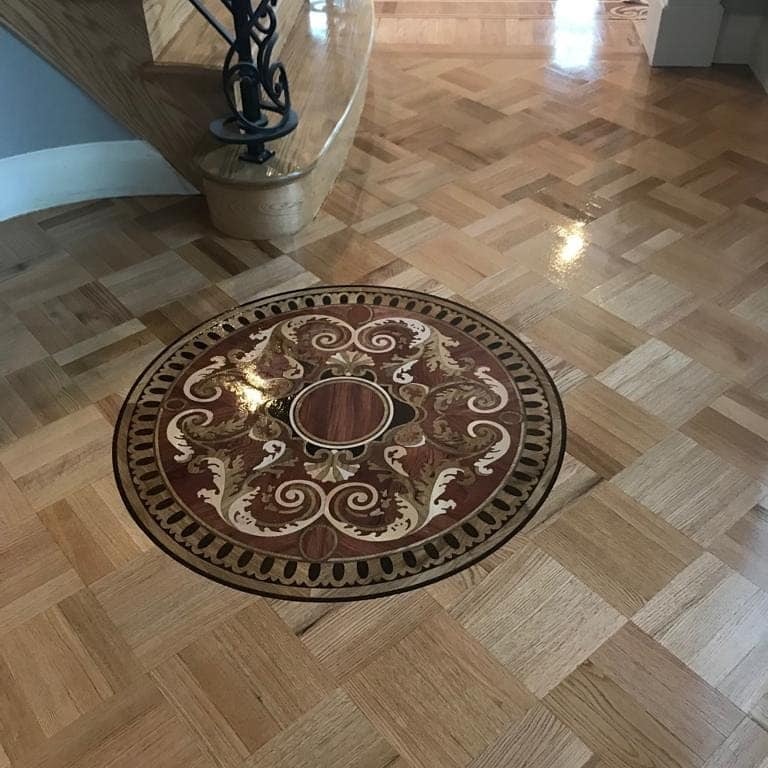 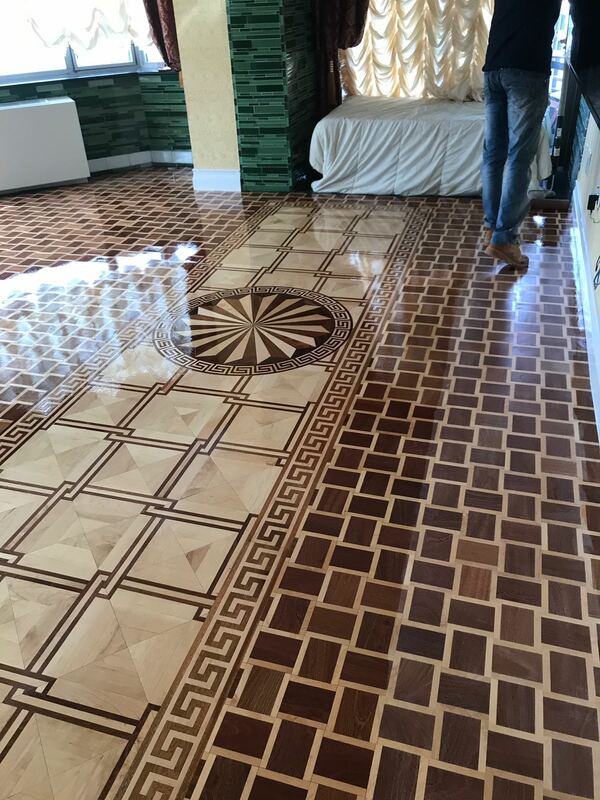 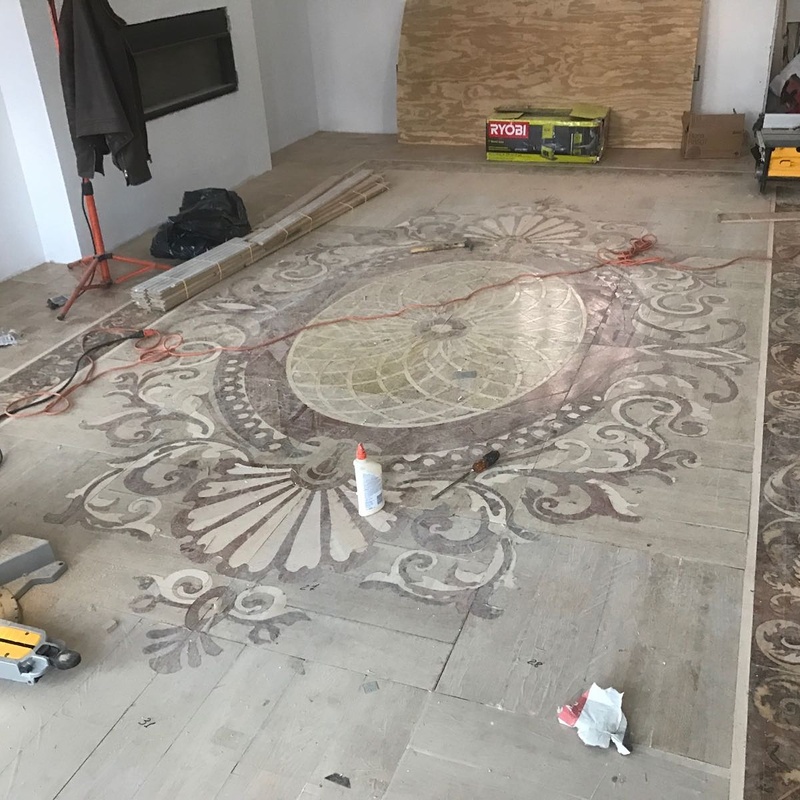 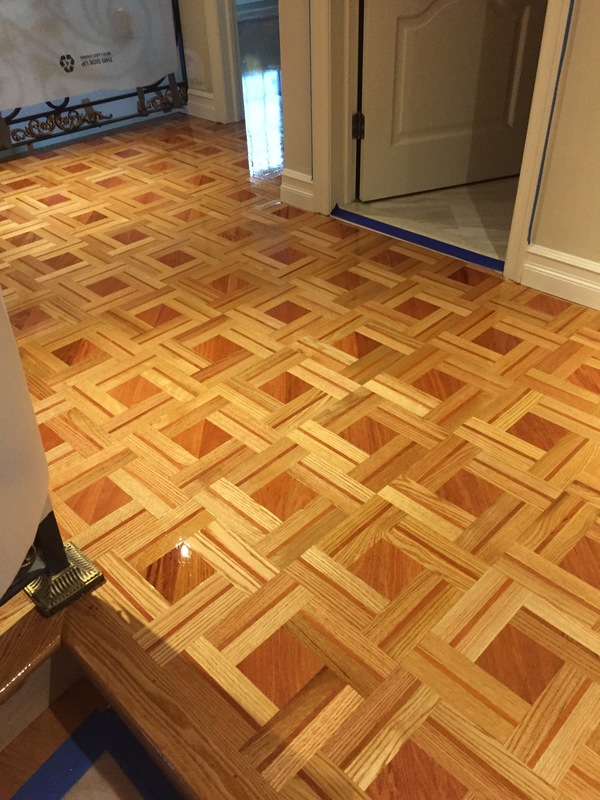 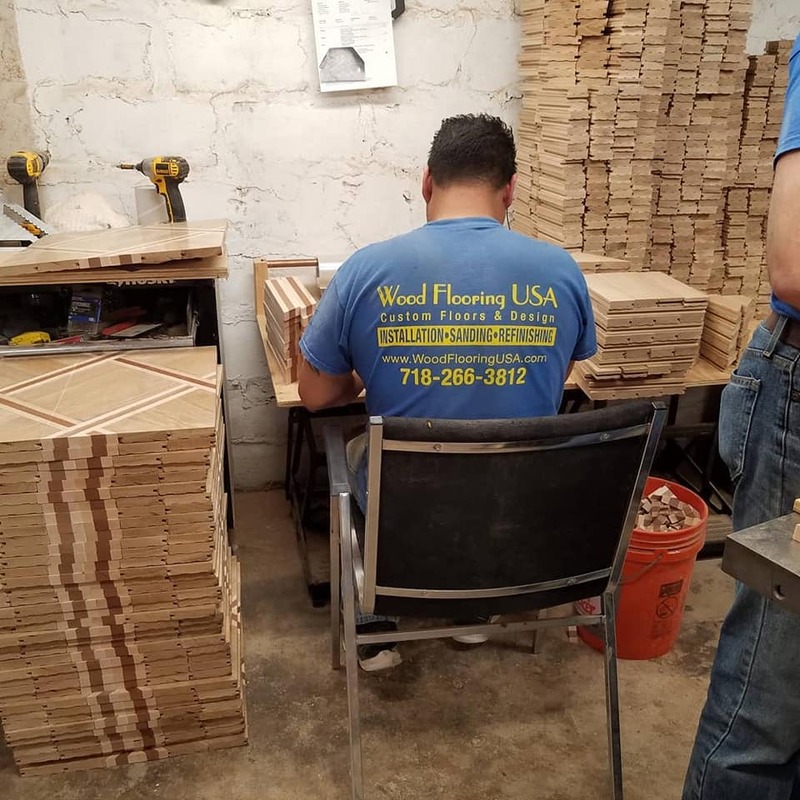 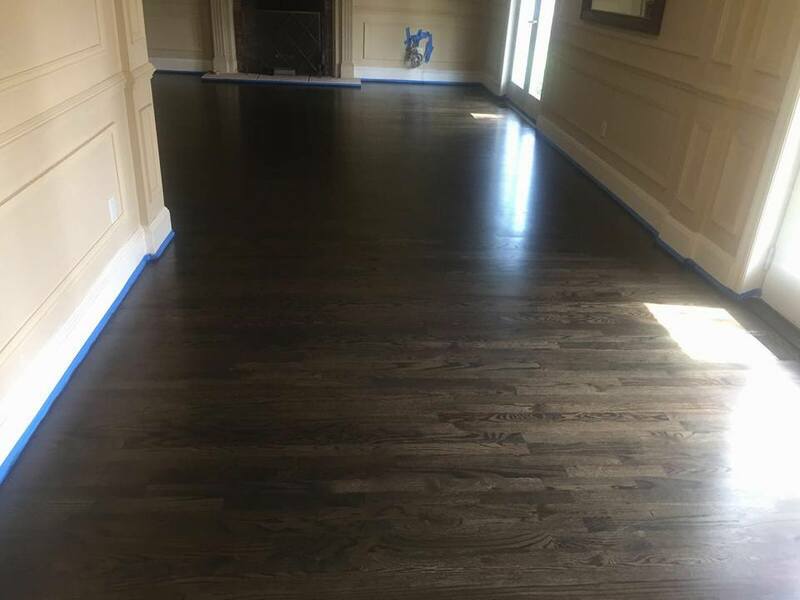 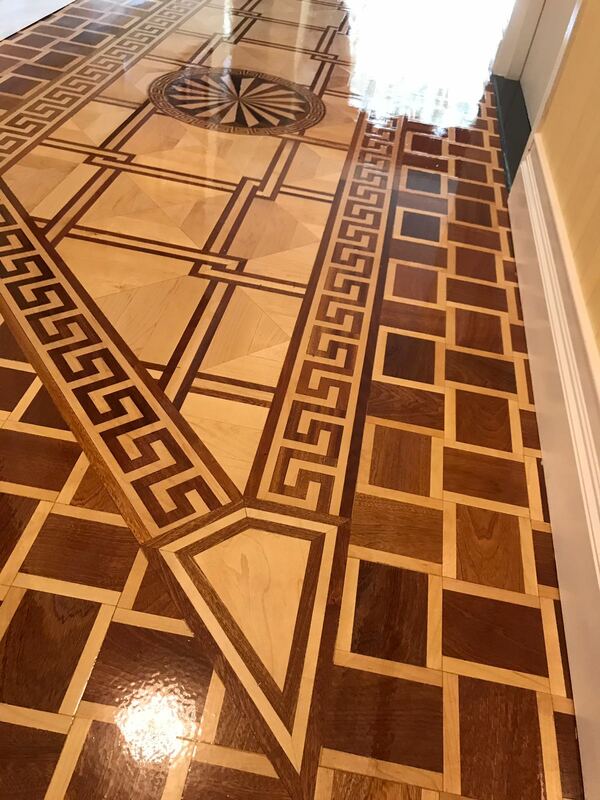 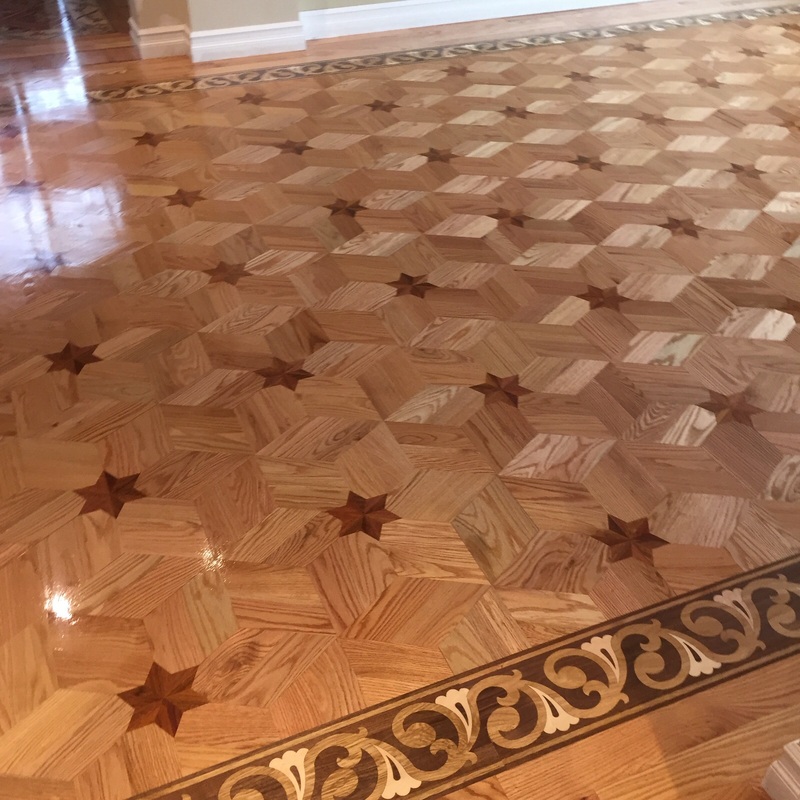 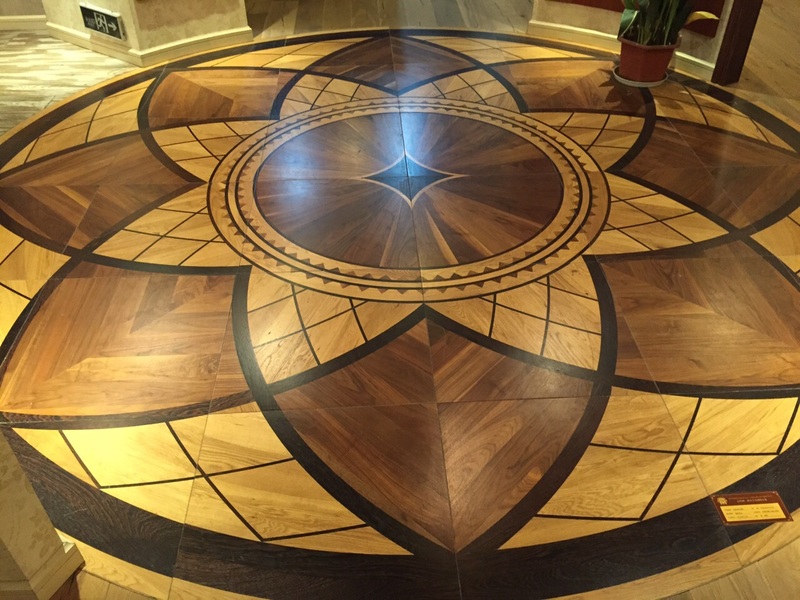 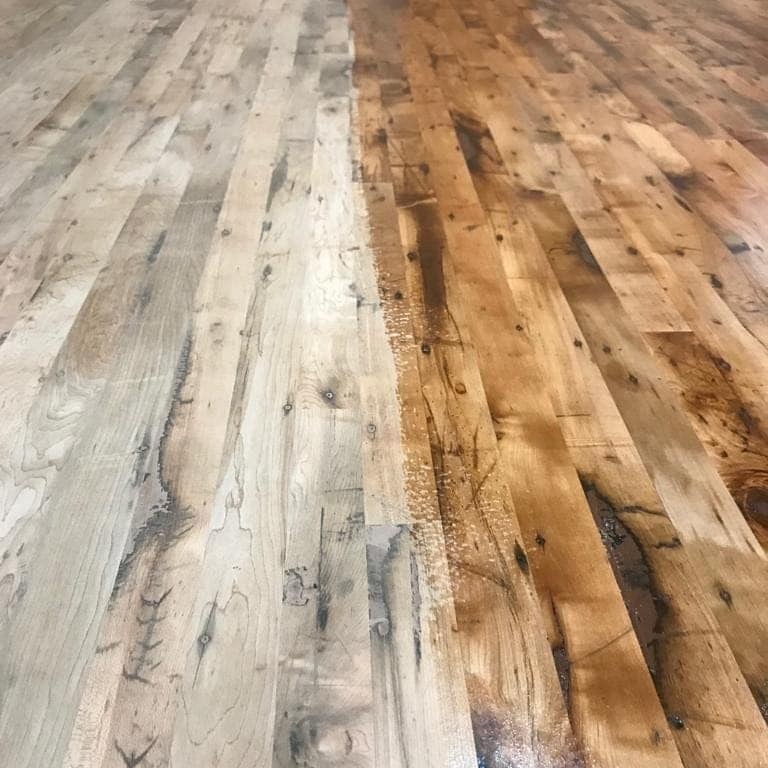 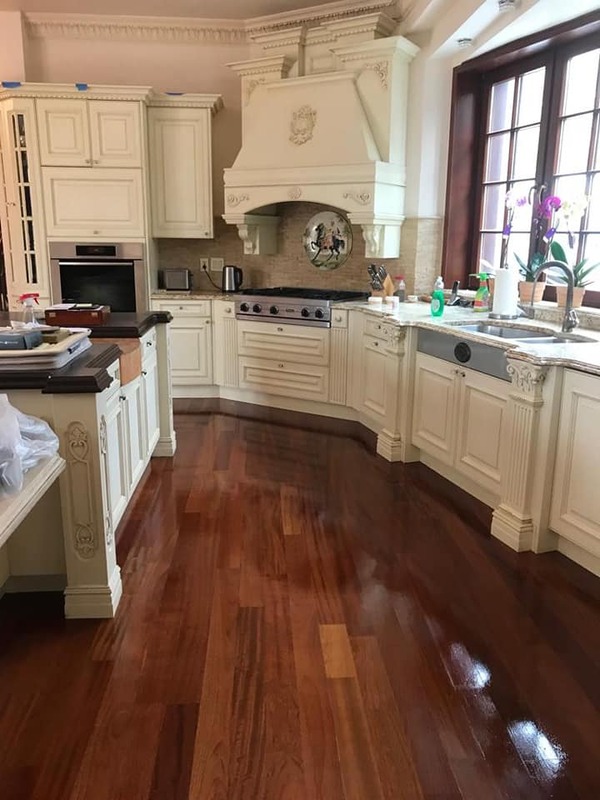 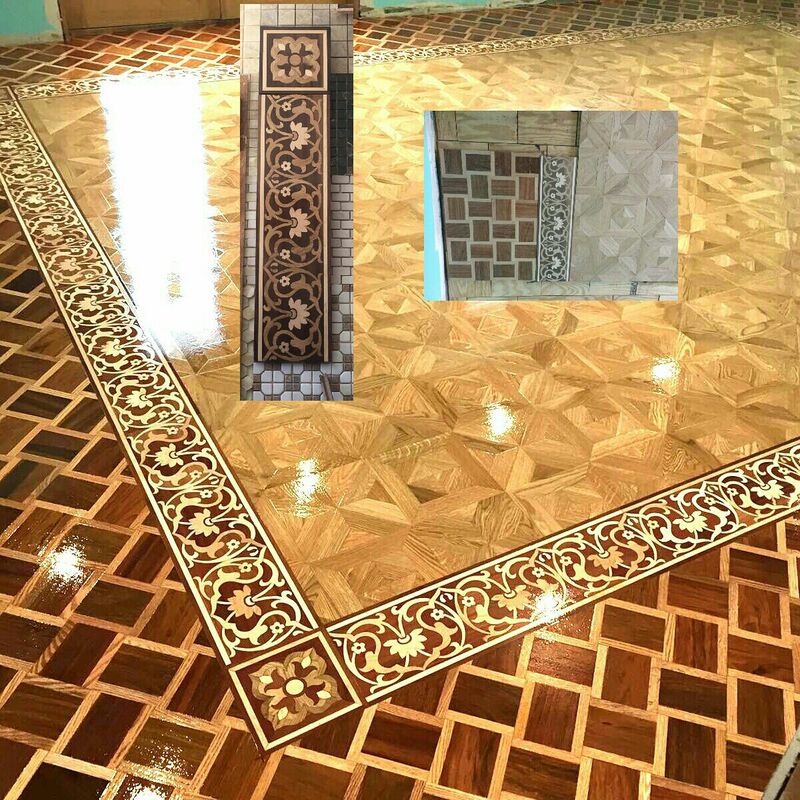 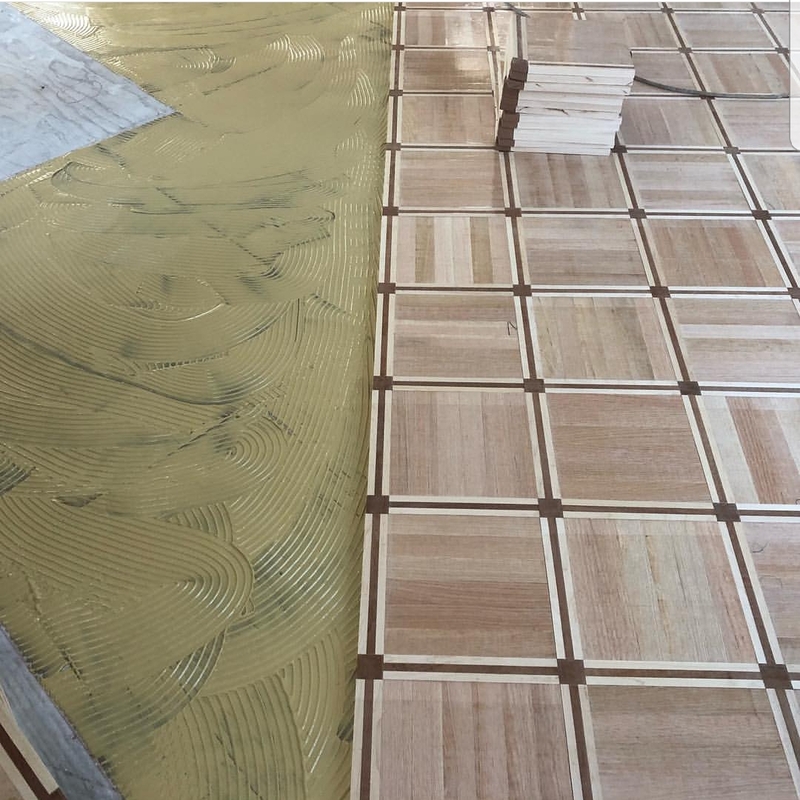 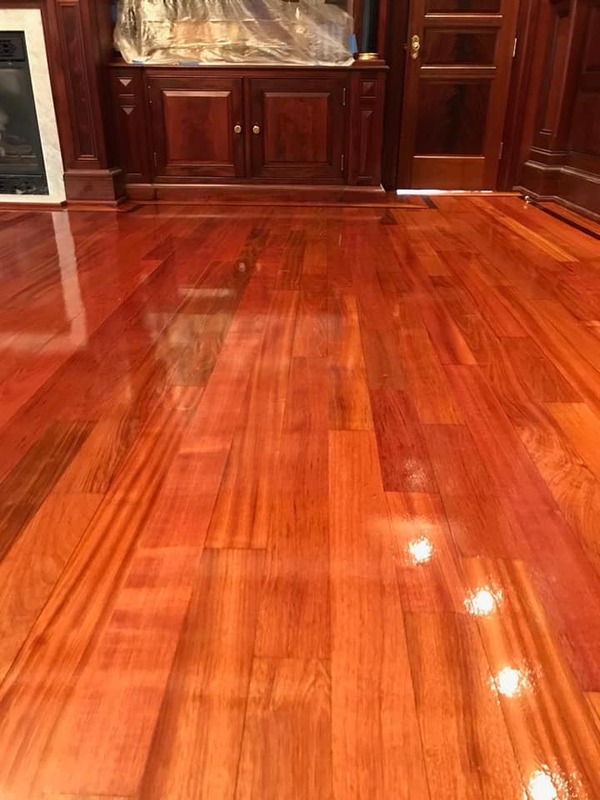 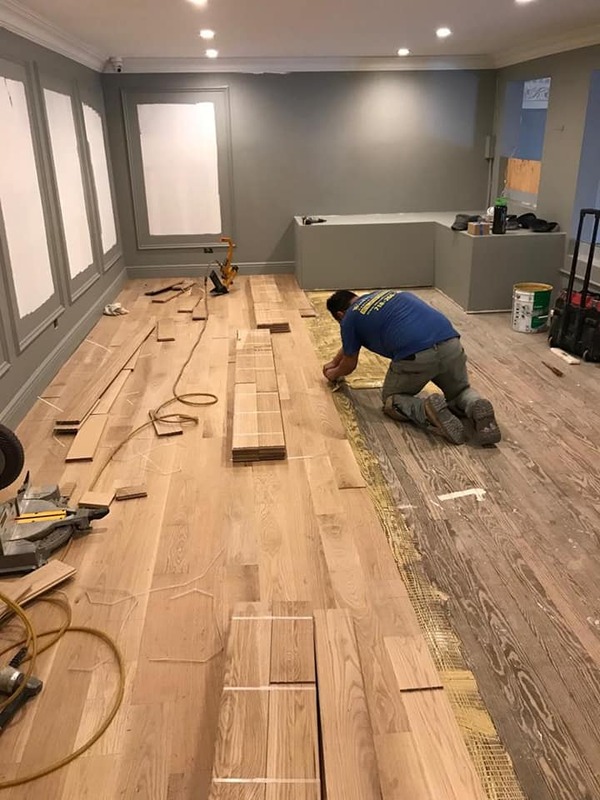 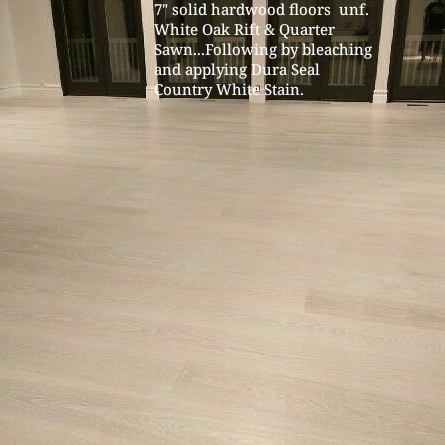 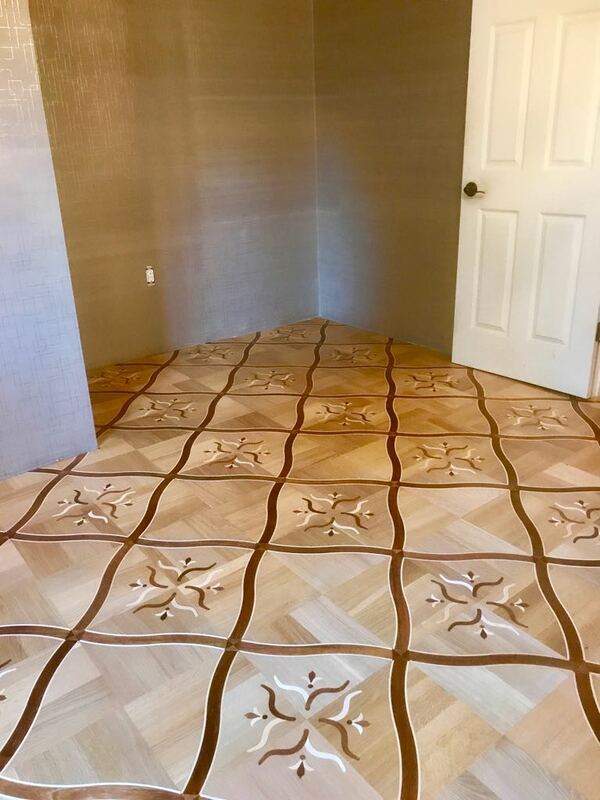 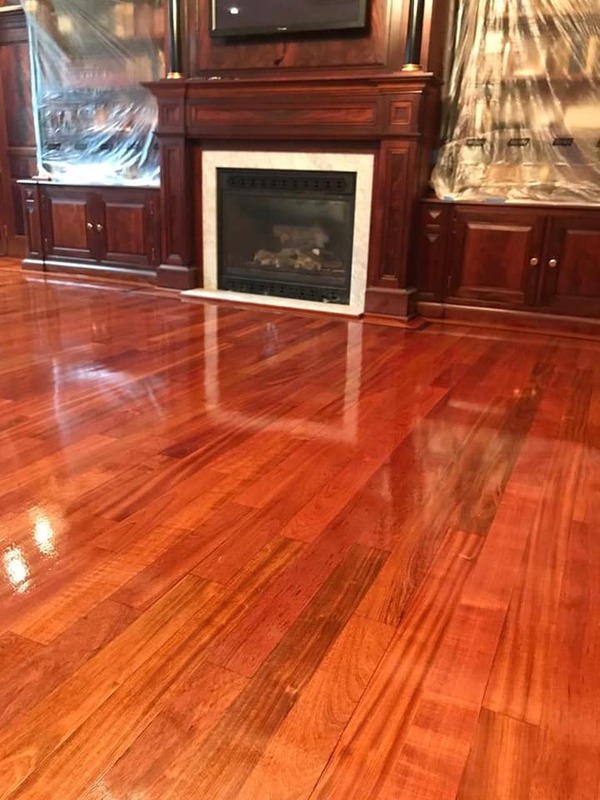 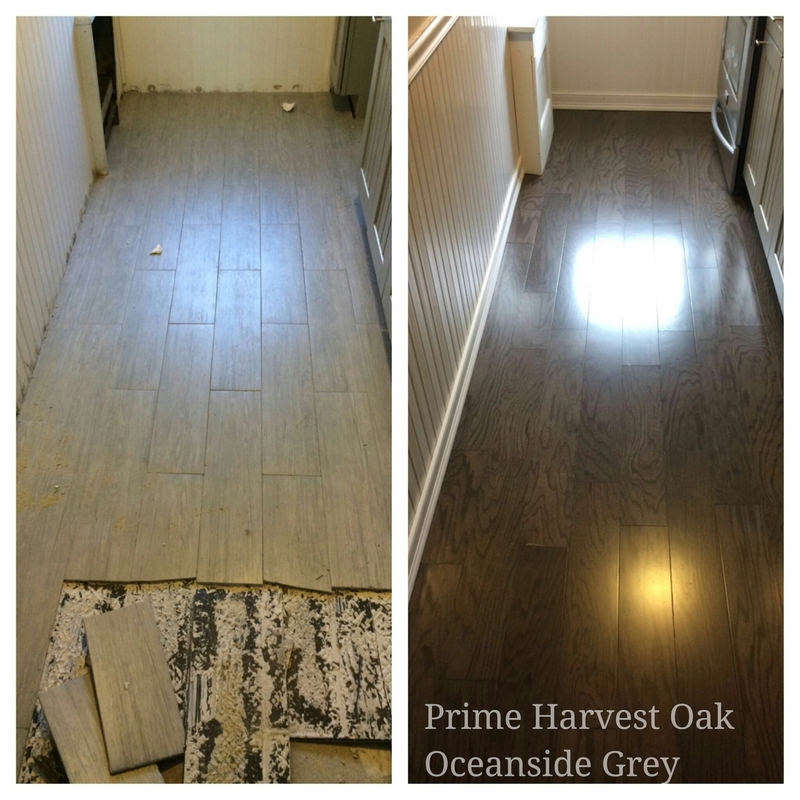 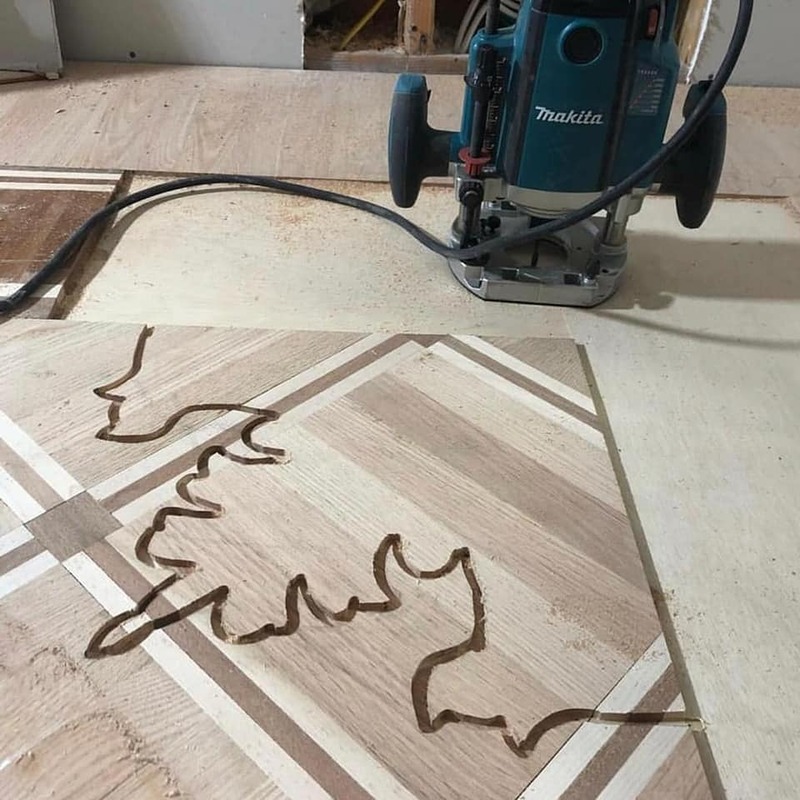 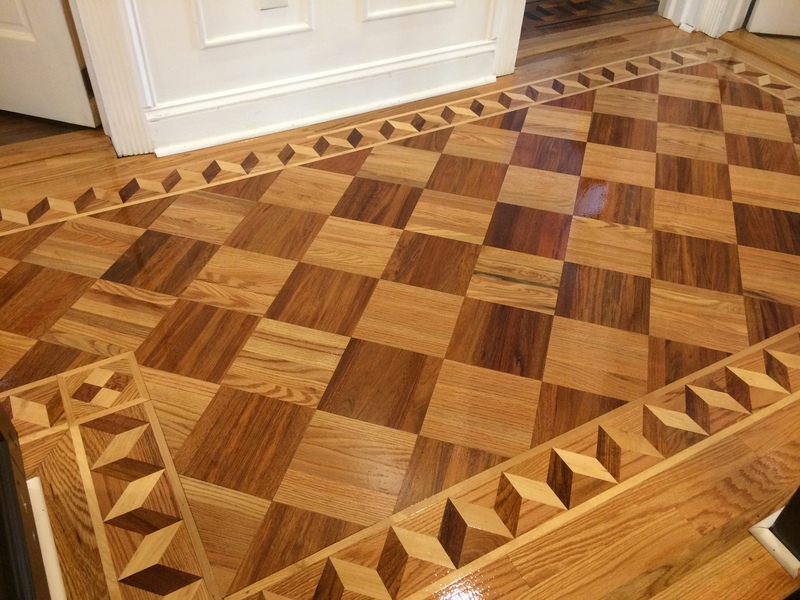 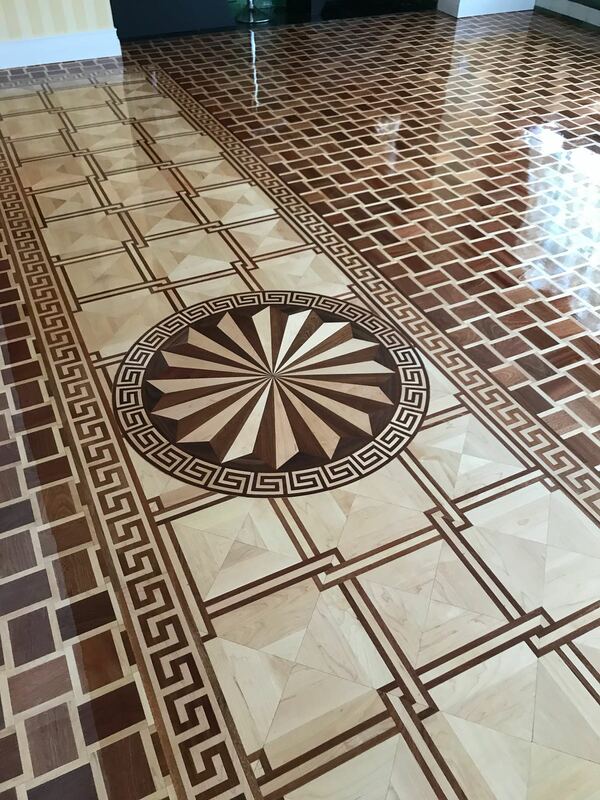 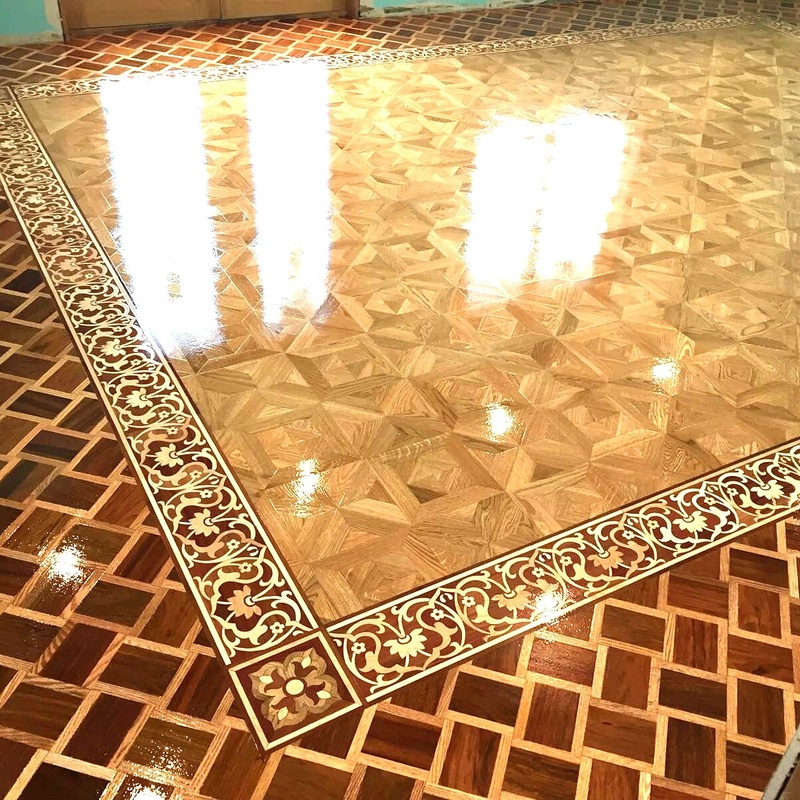 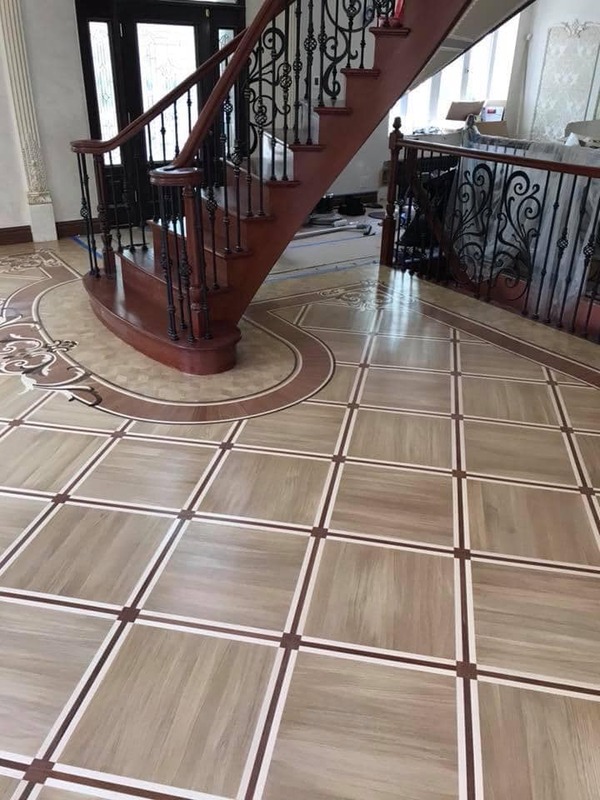 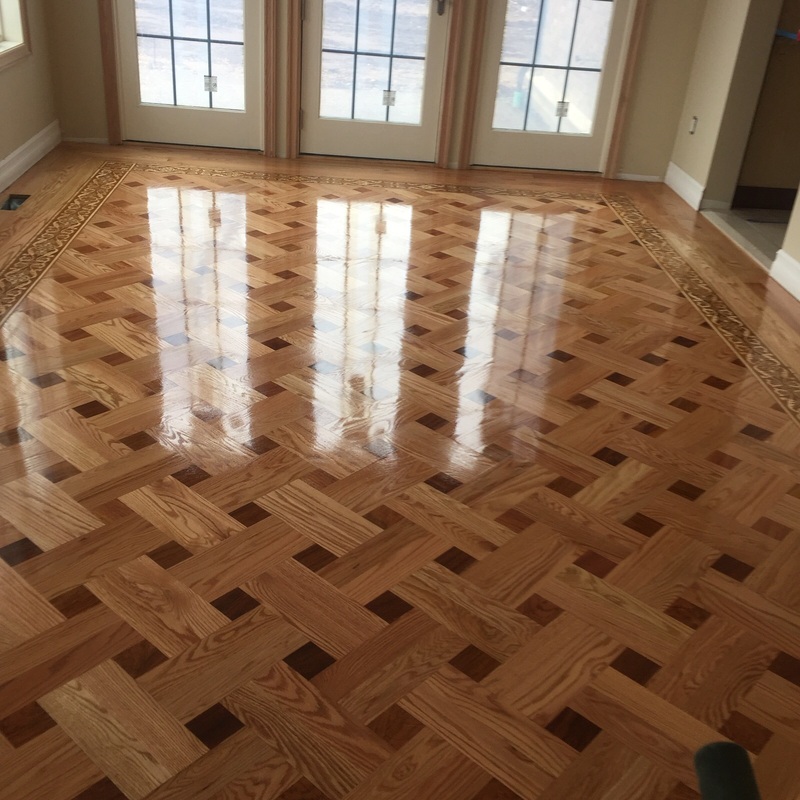 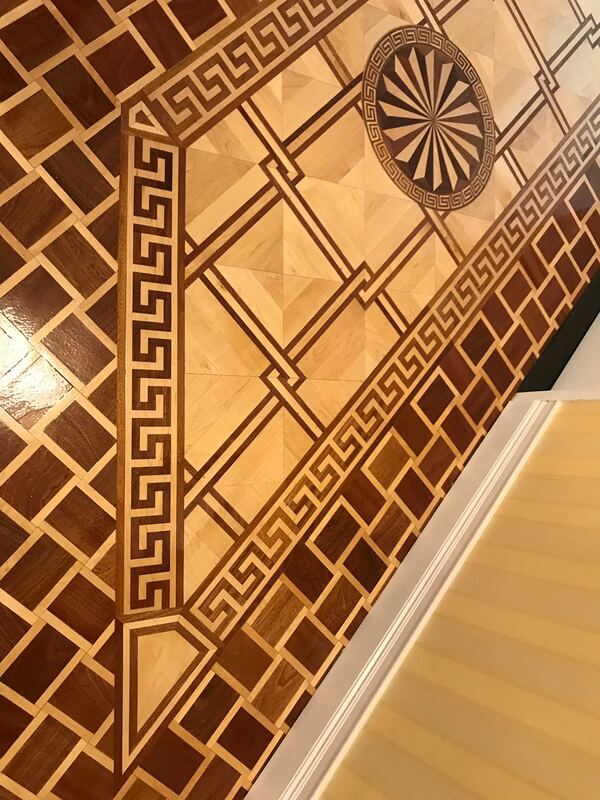 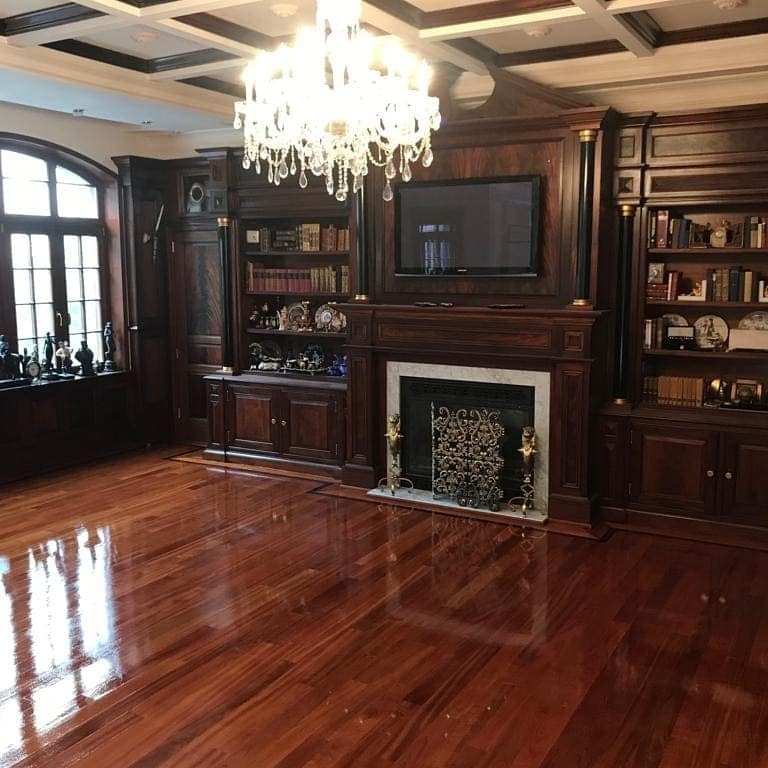 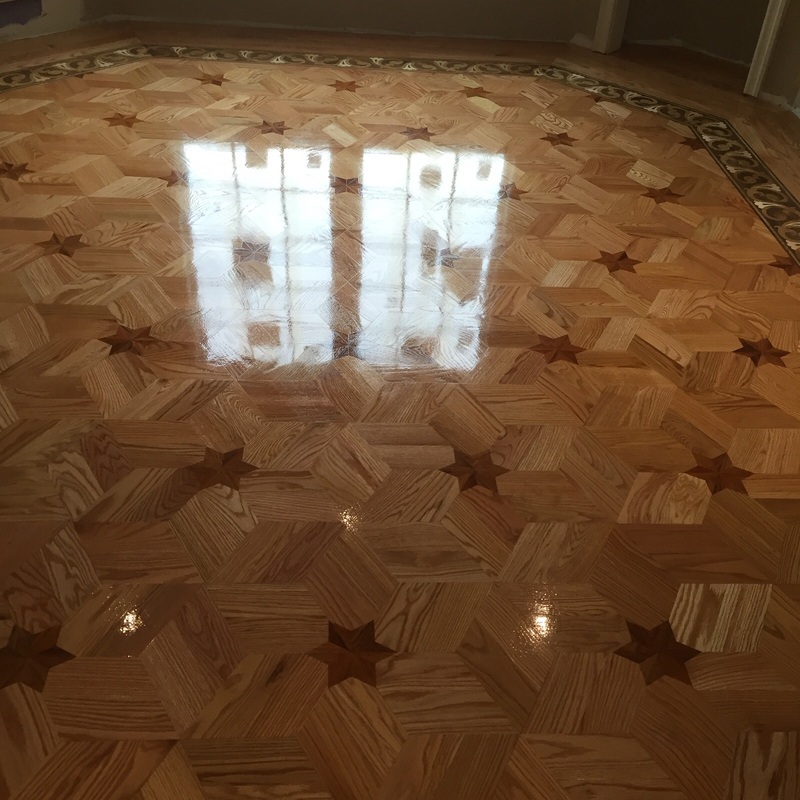 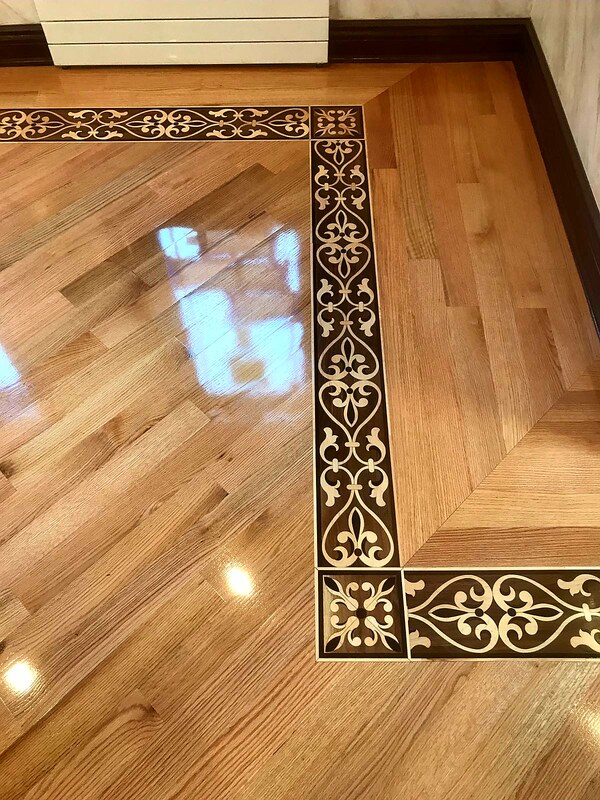 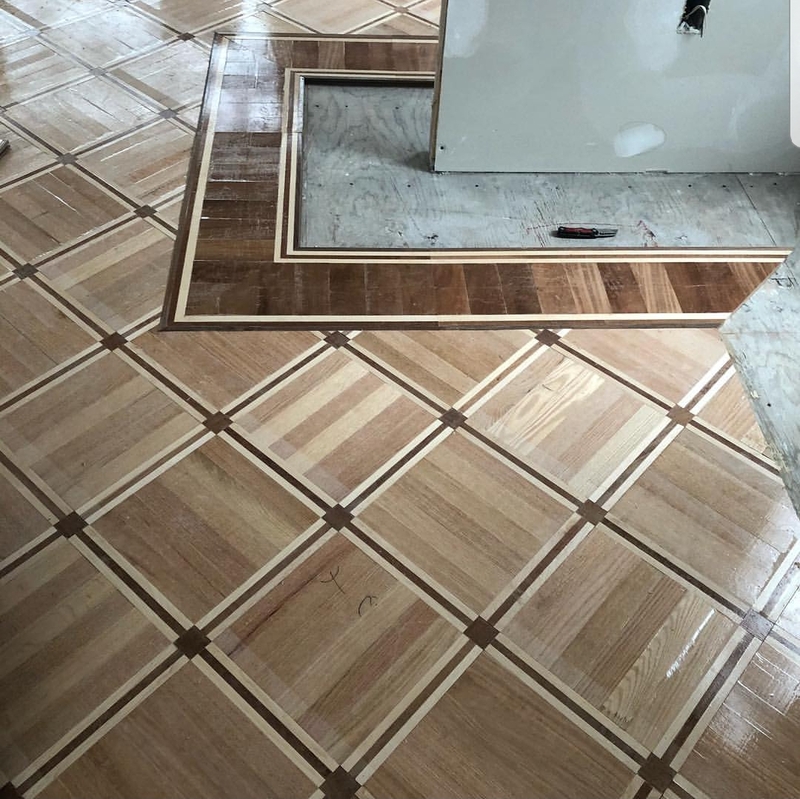 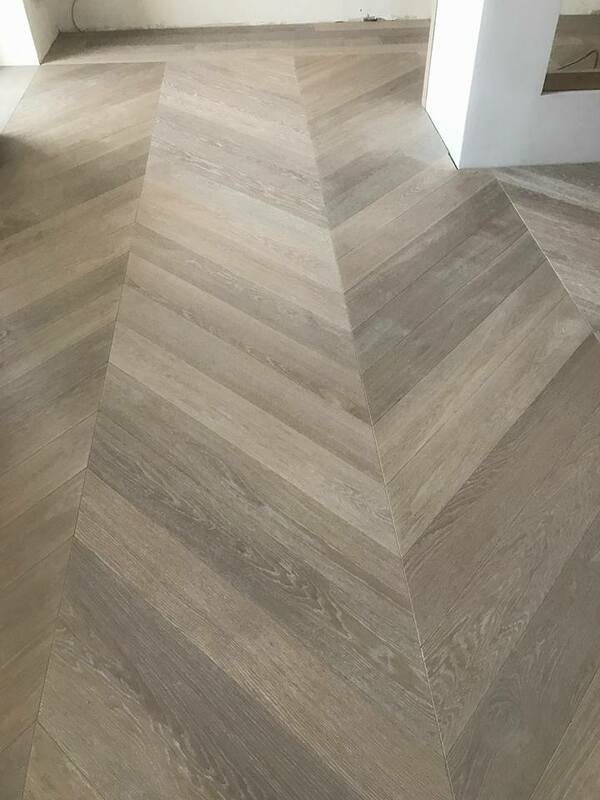 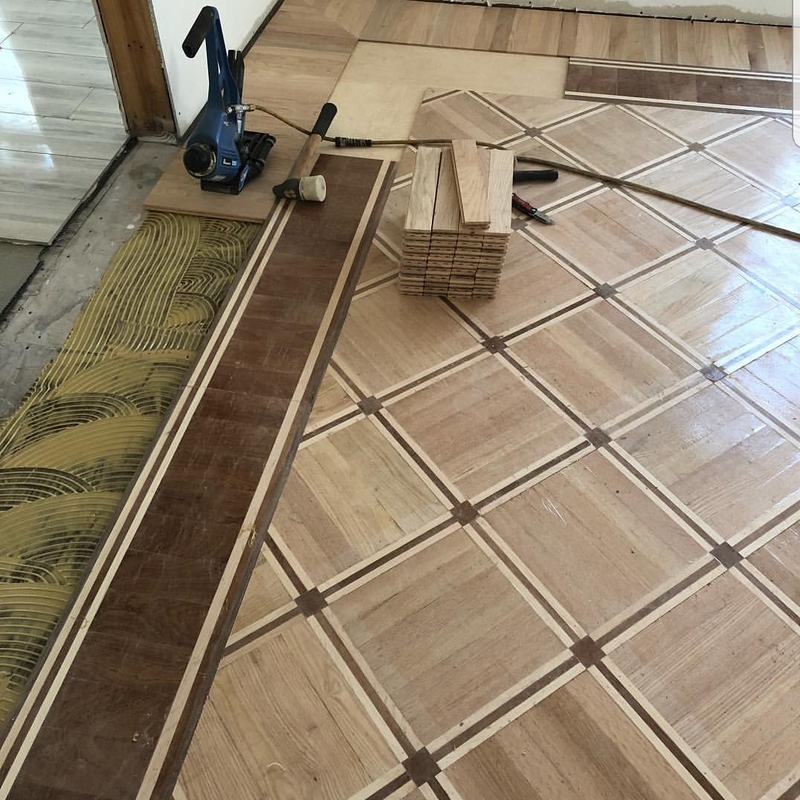 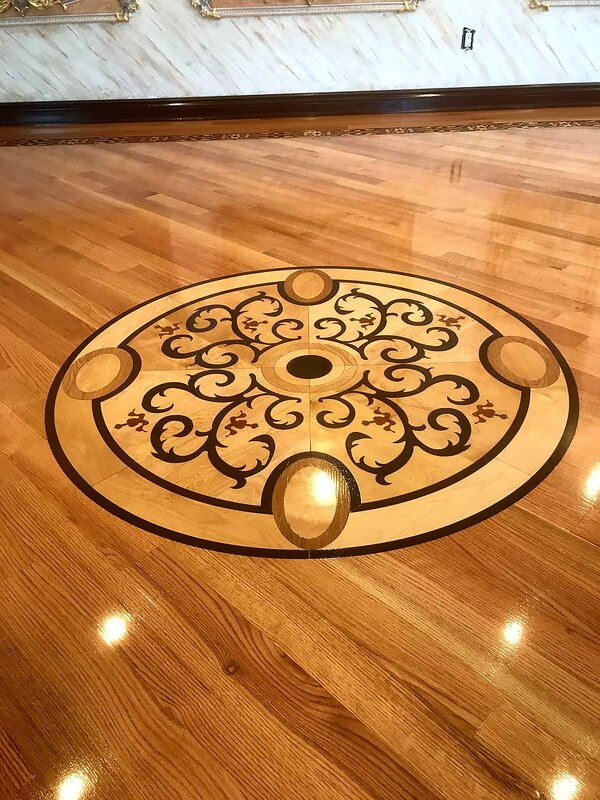 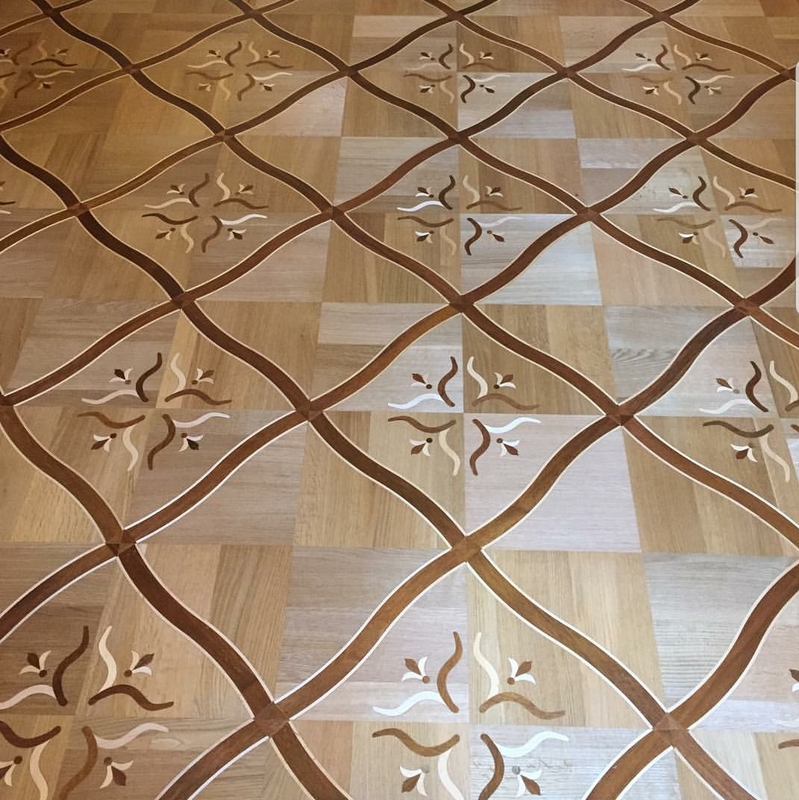 Wood Flooring USA is home to major flooring brands, unique flooring designs and expert floor installation and refinishing team. 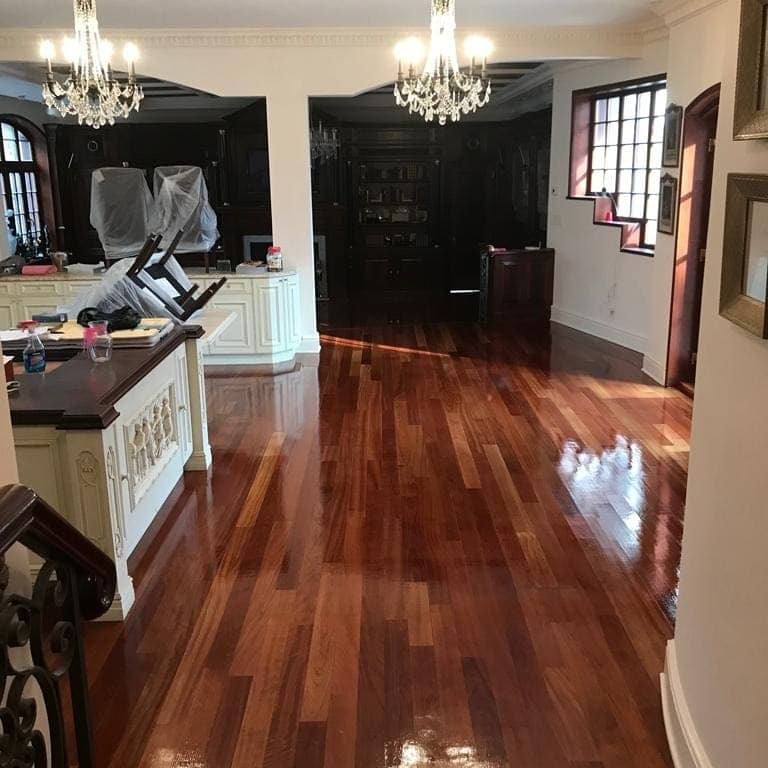 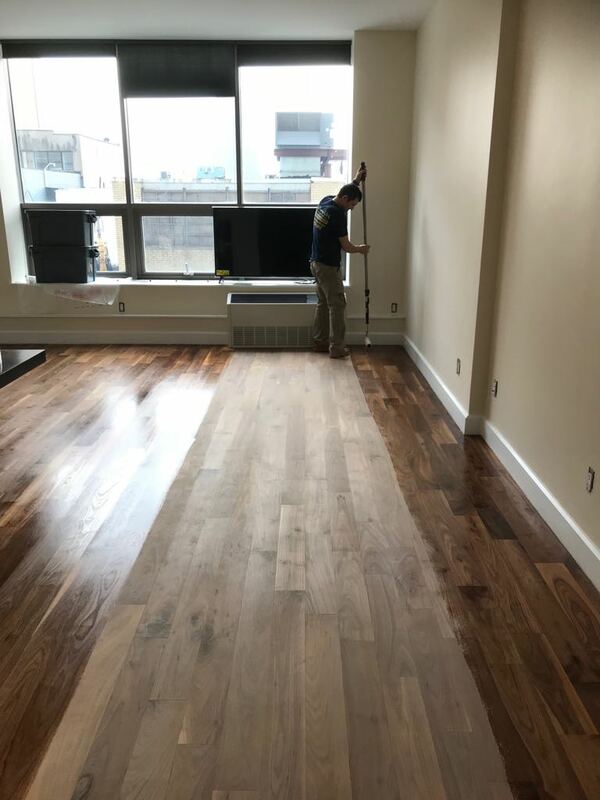 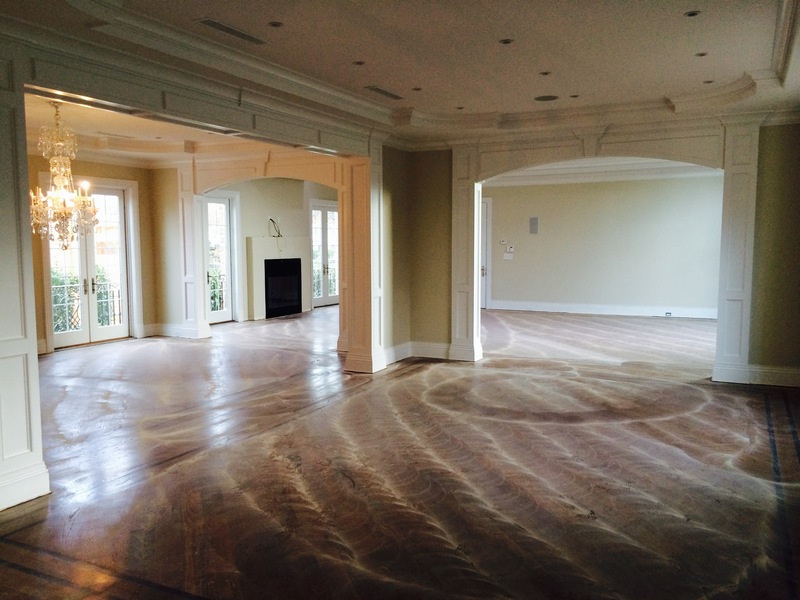 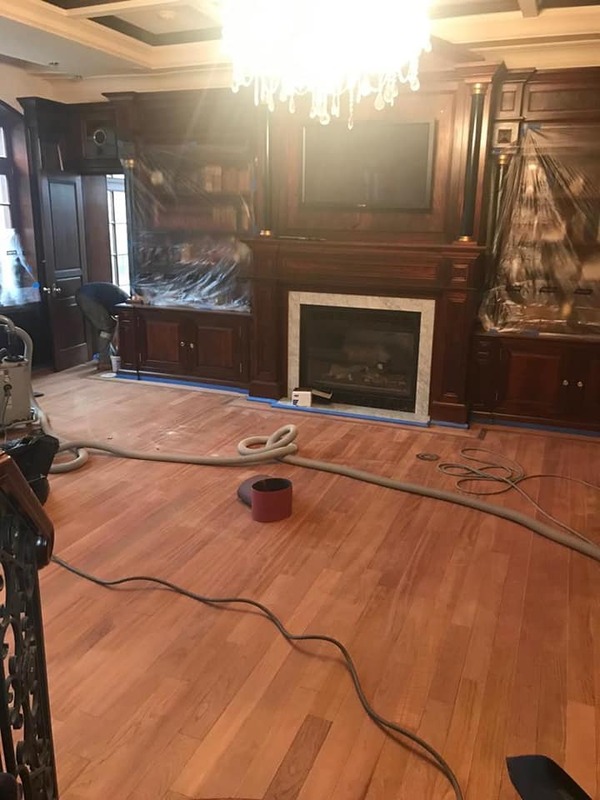 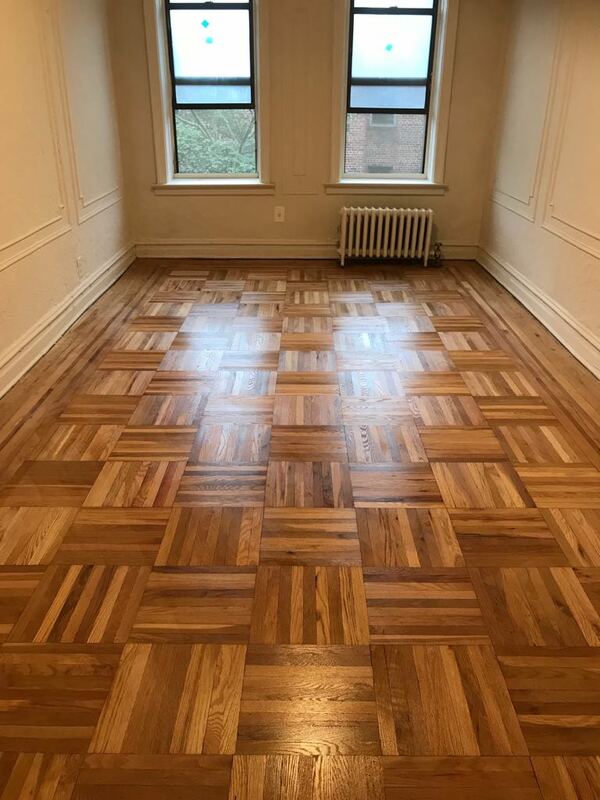 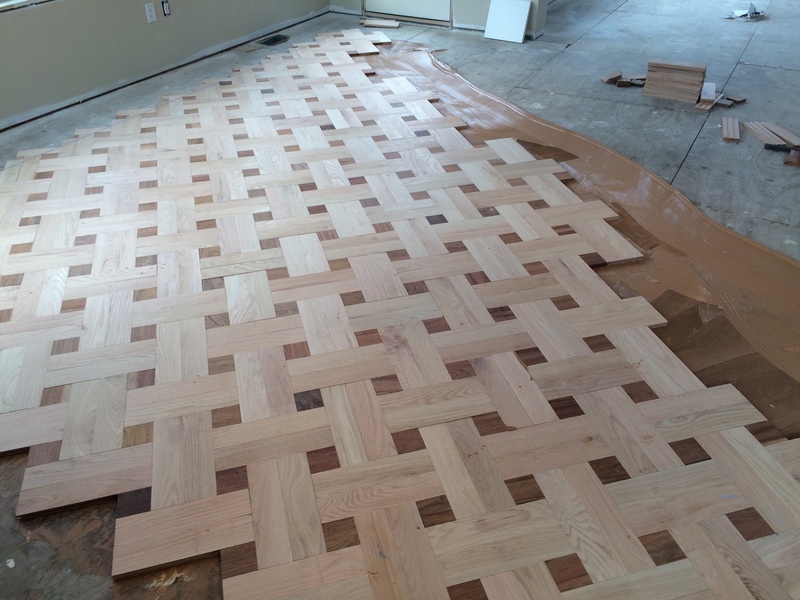 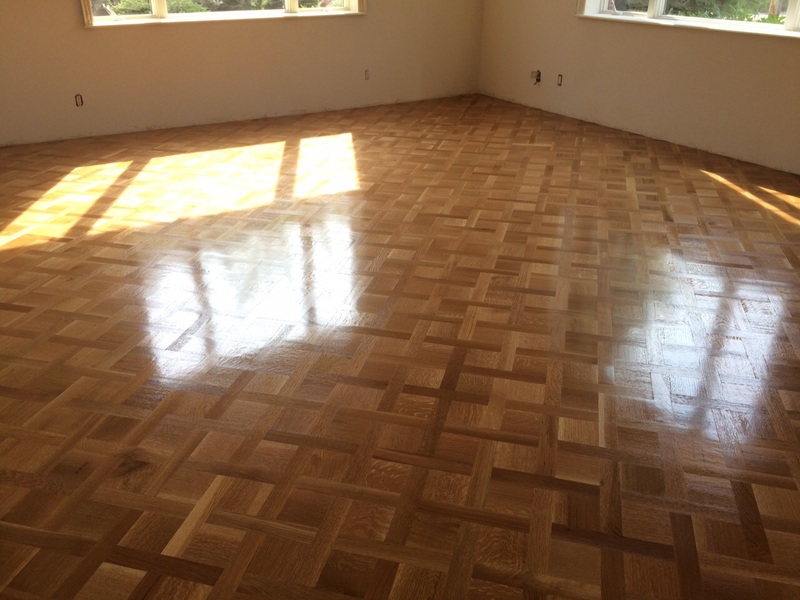 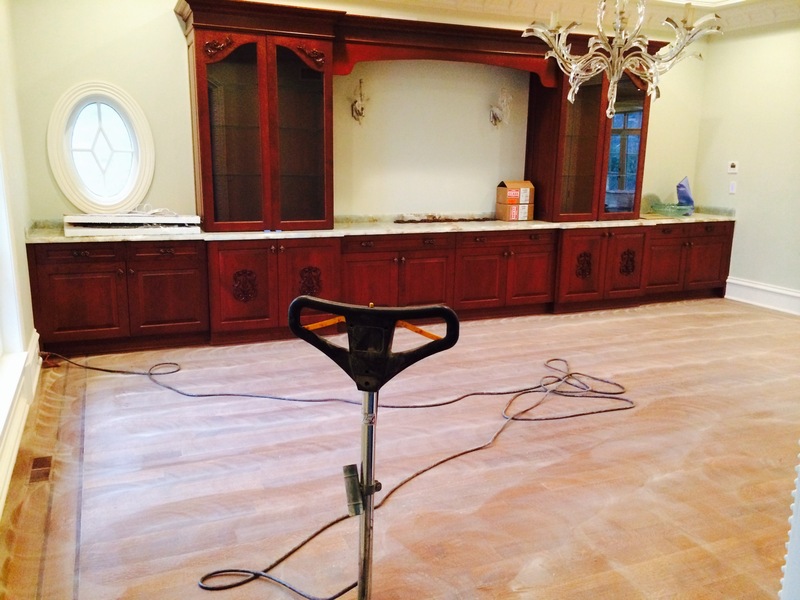 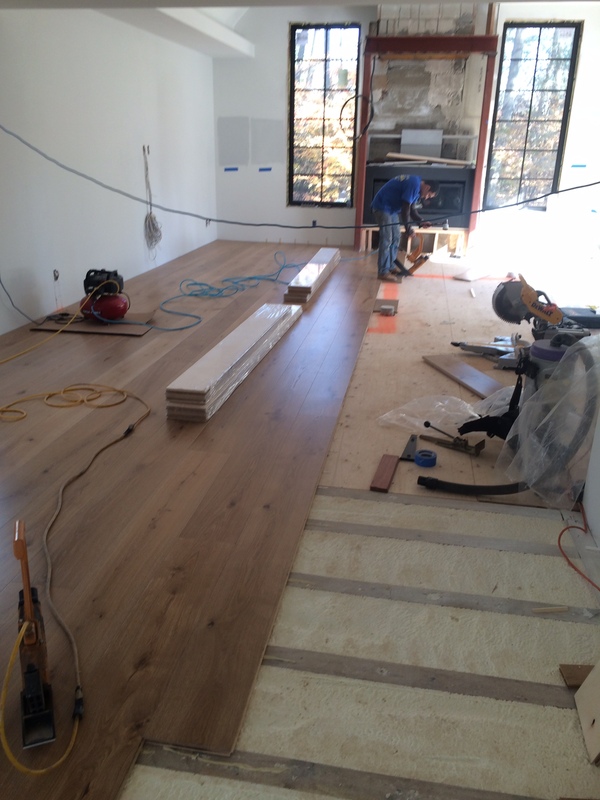 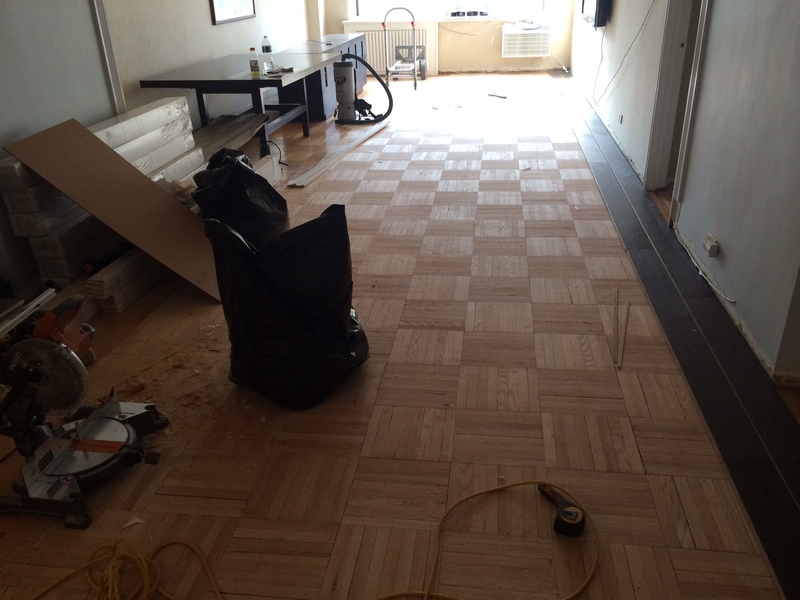 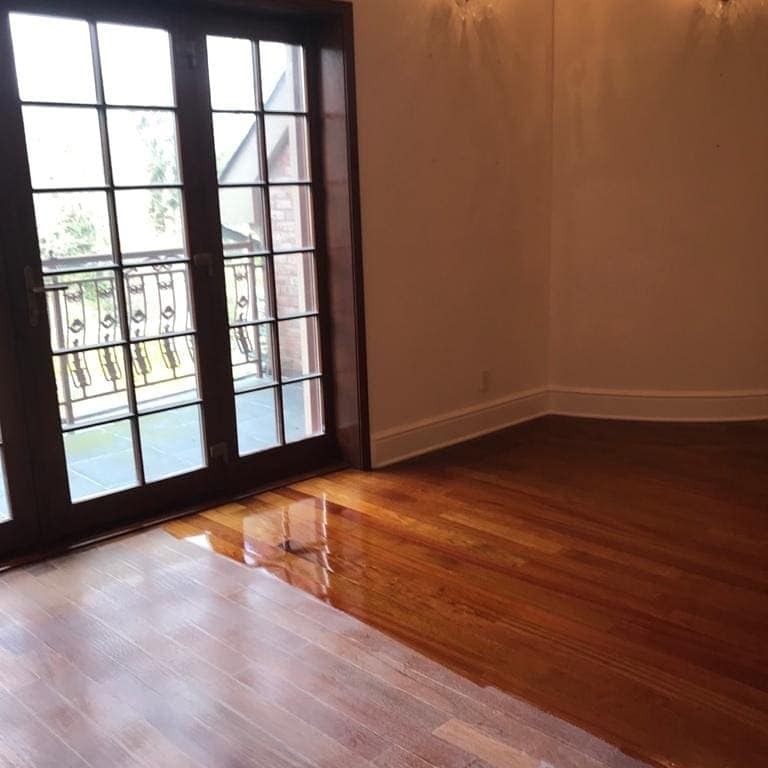 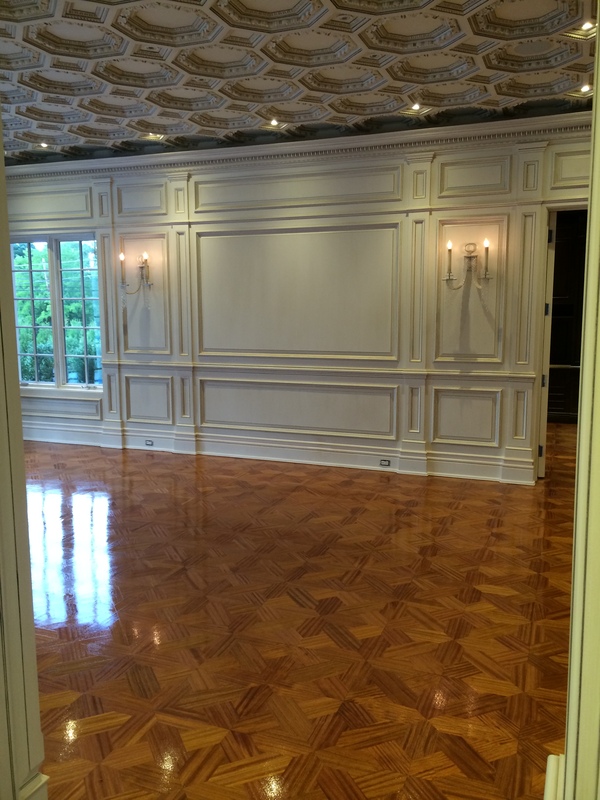 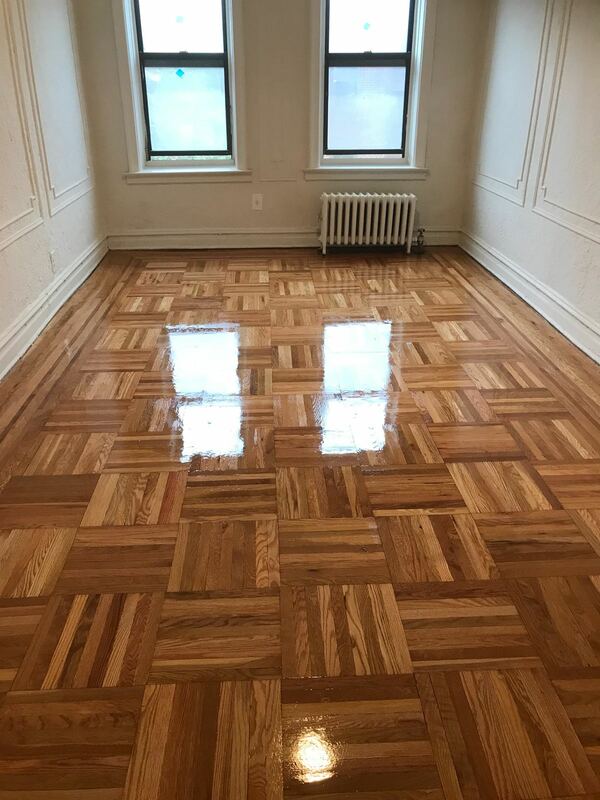 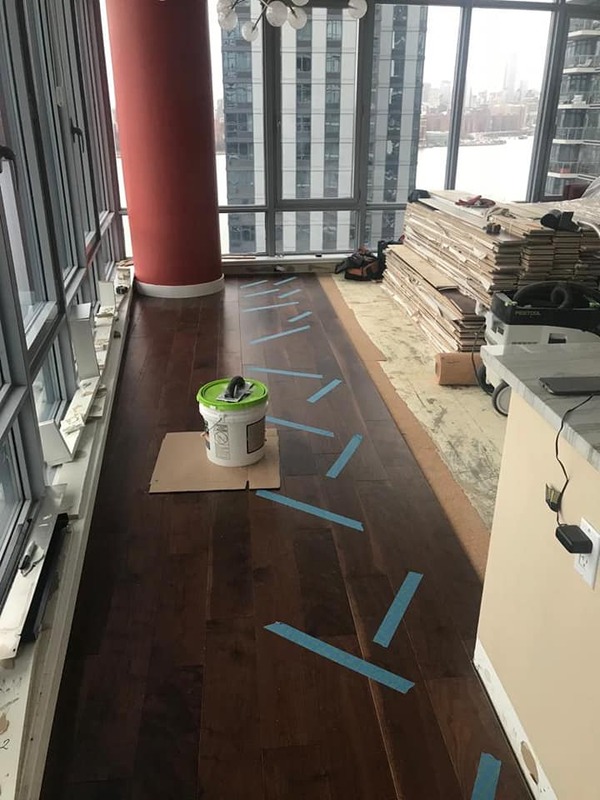 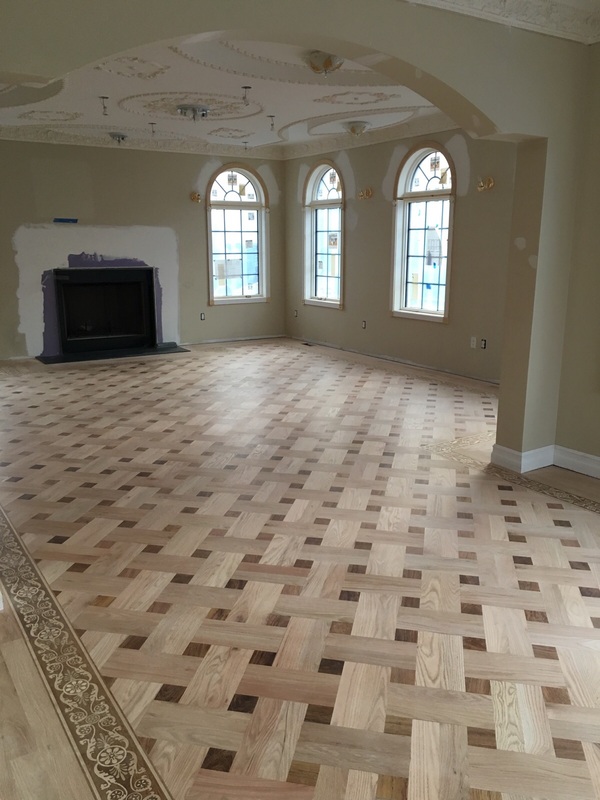 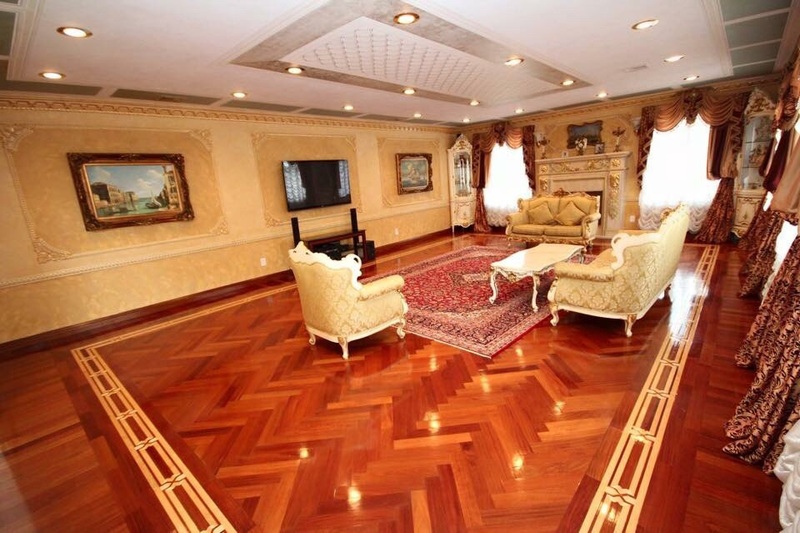 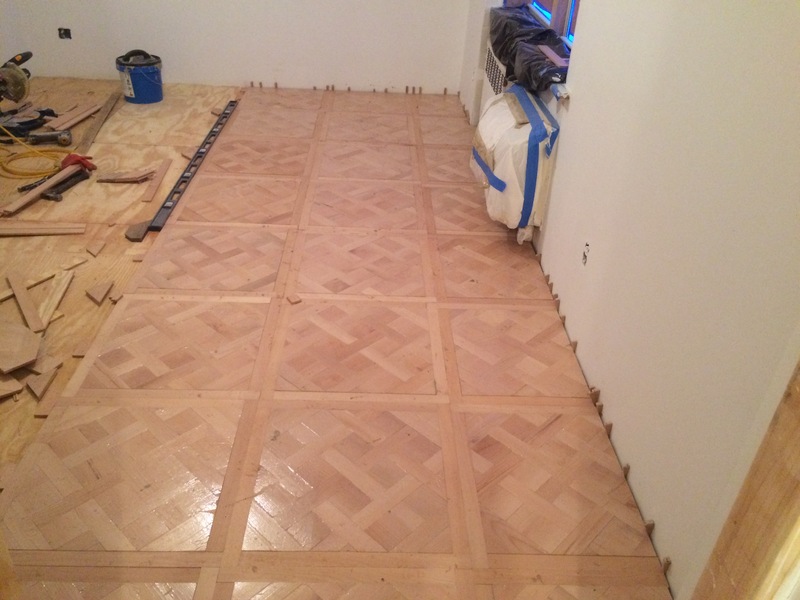 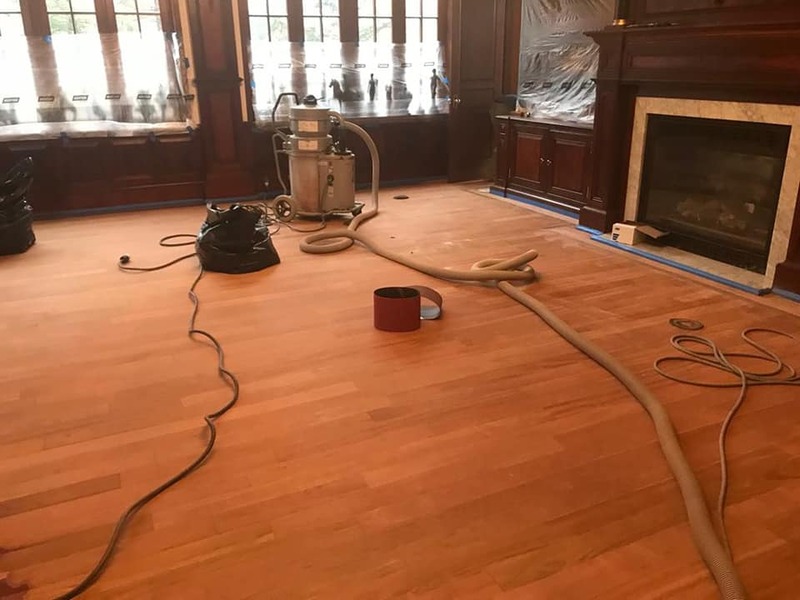 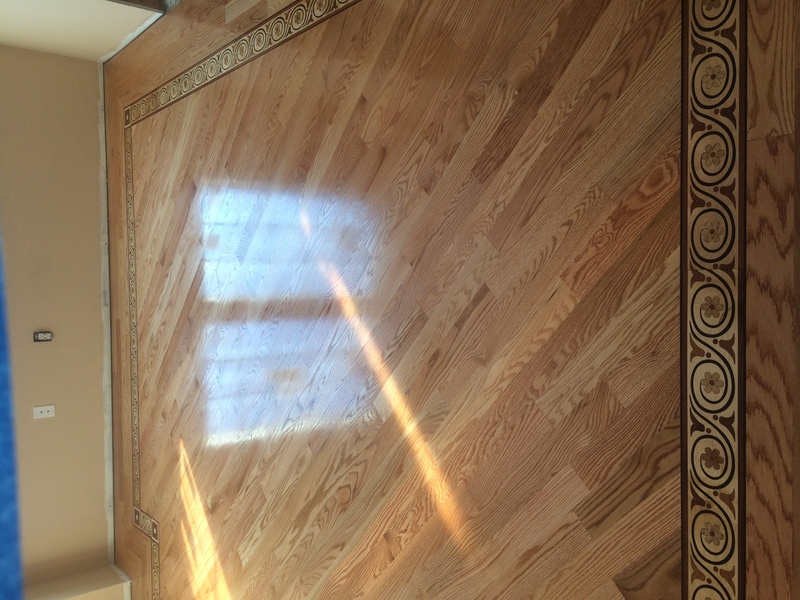 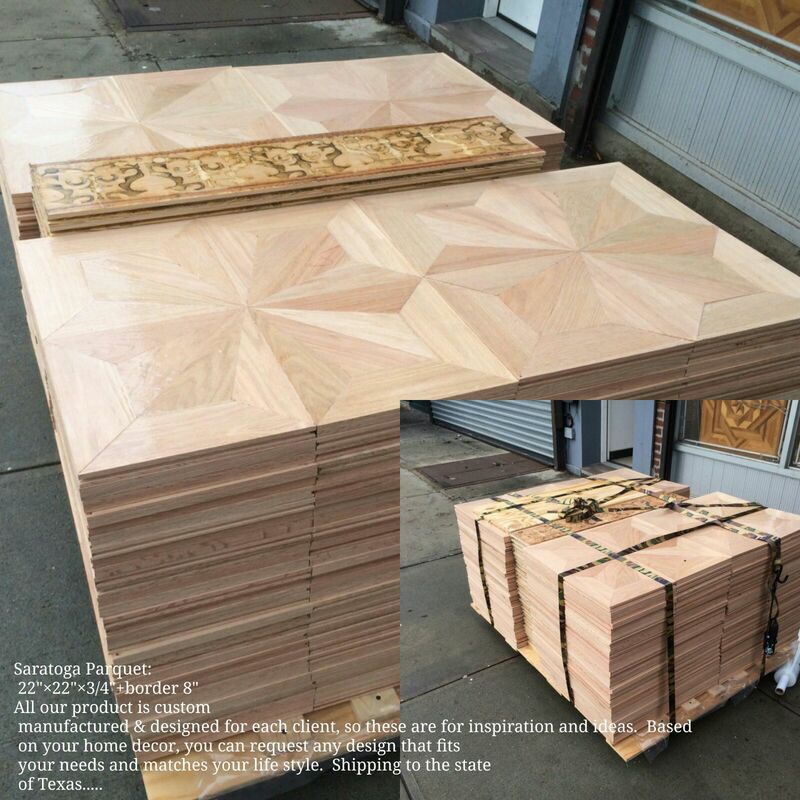 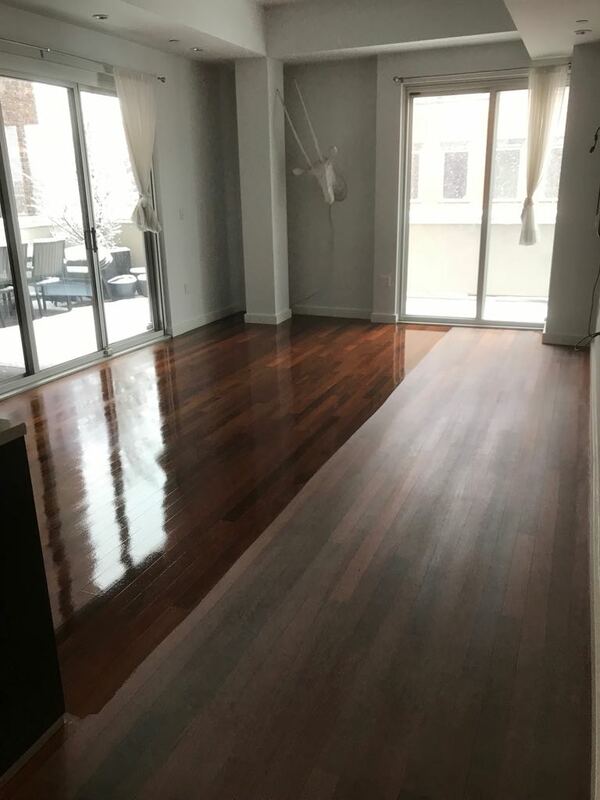 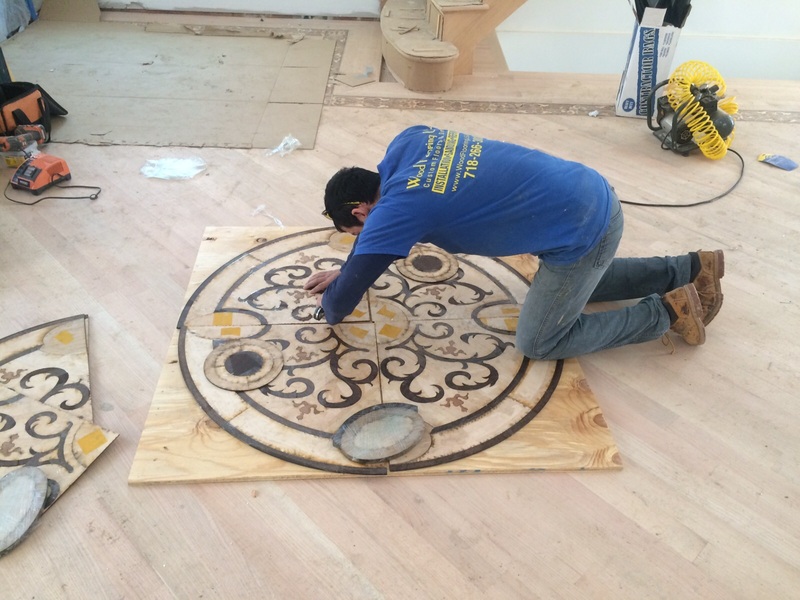 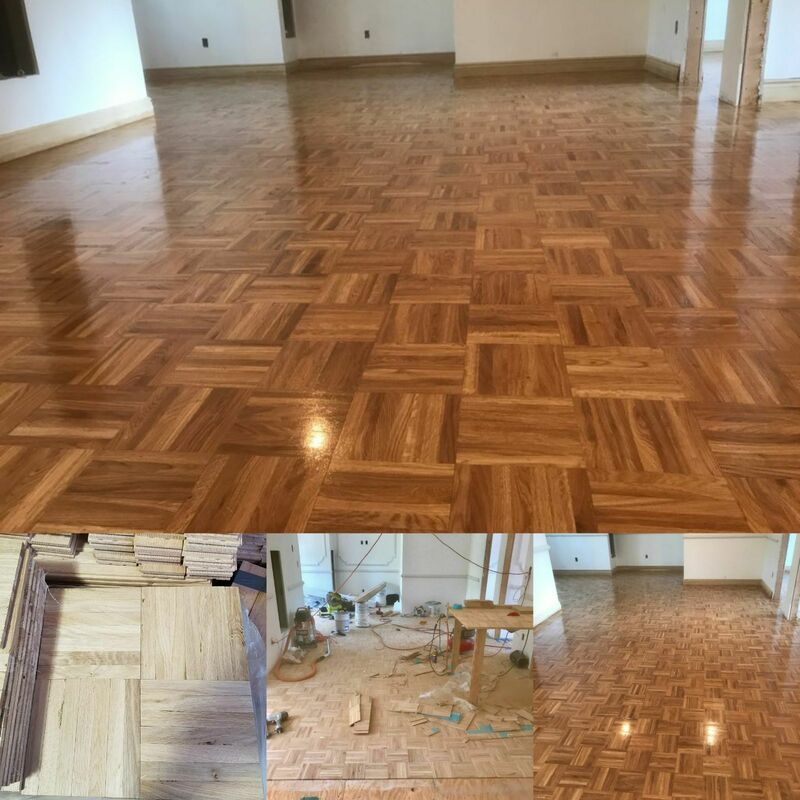 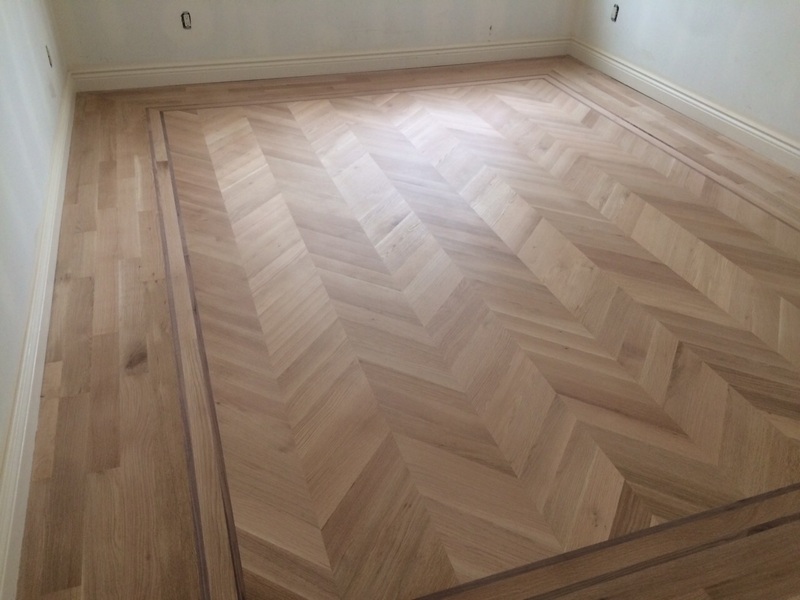 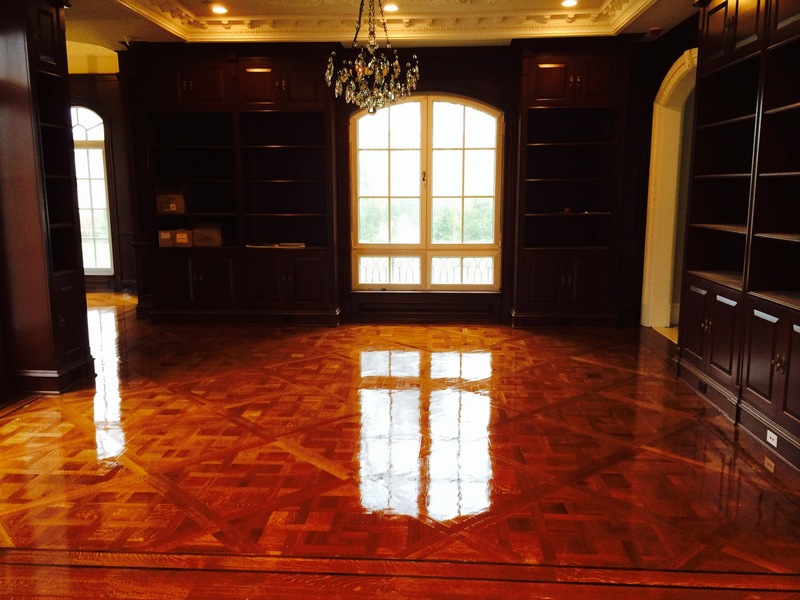 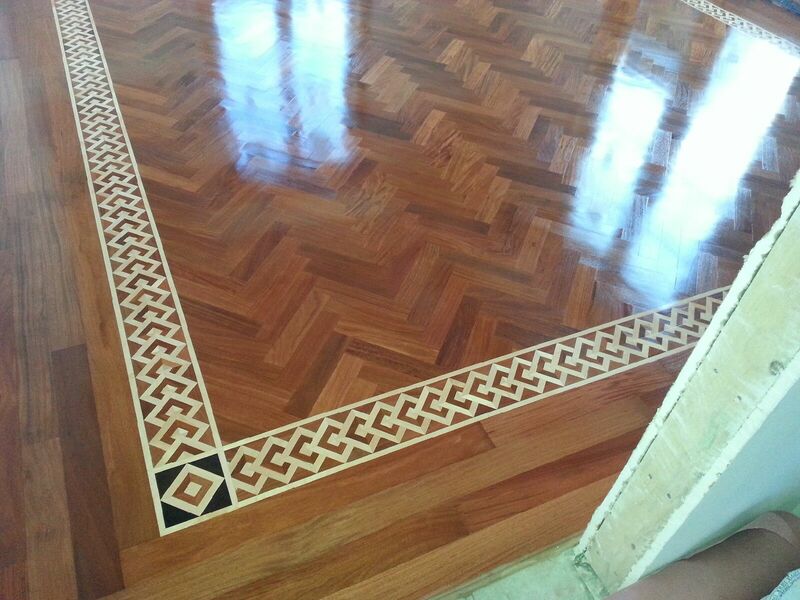 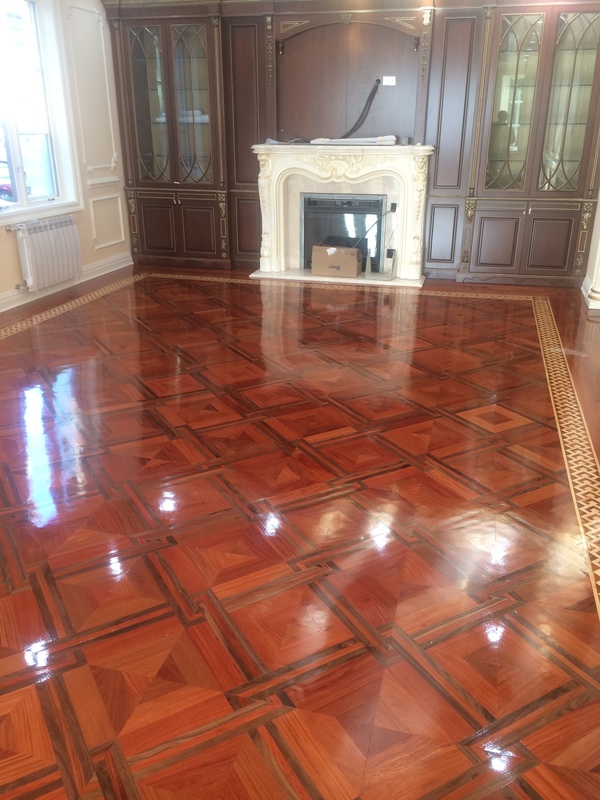 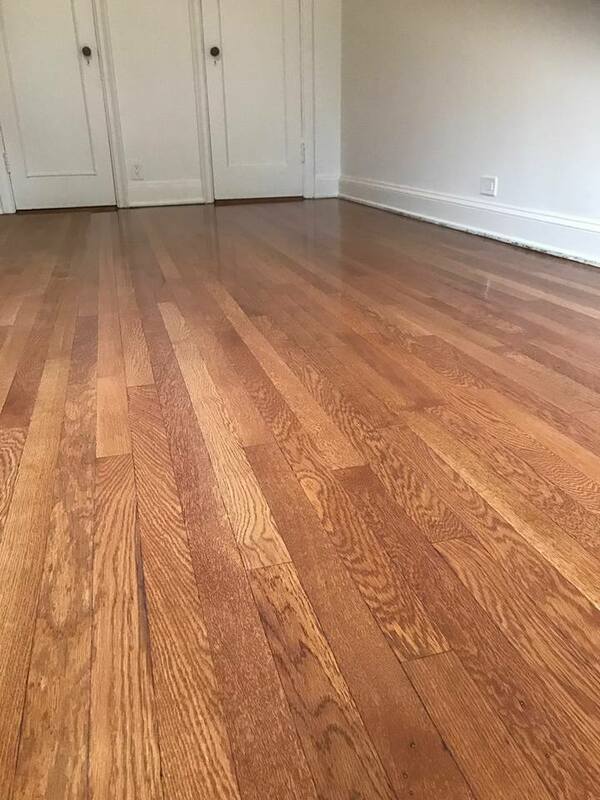 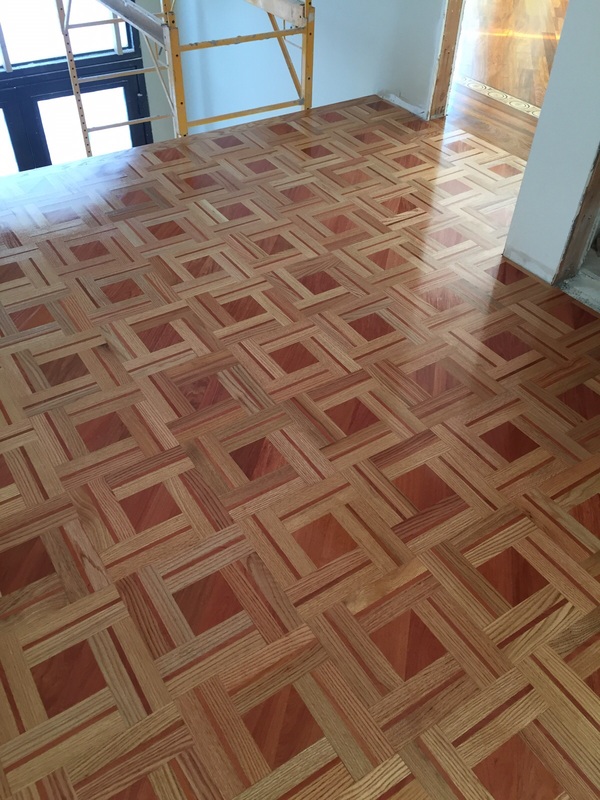 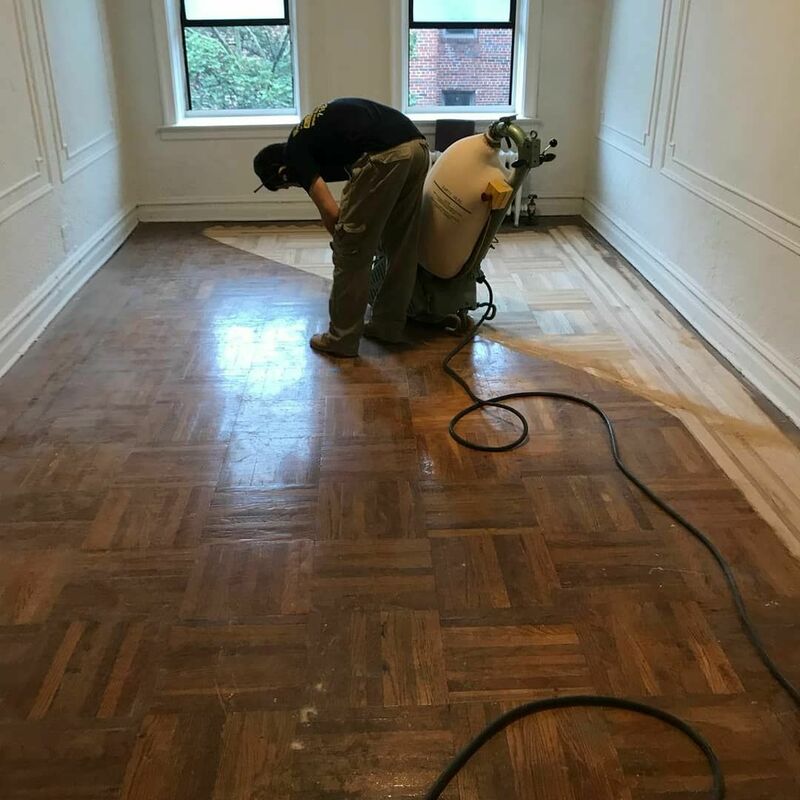 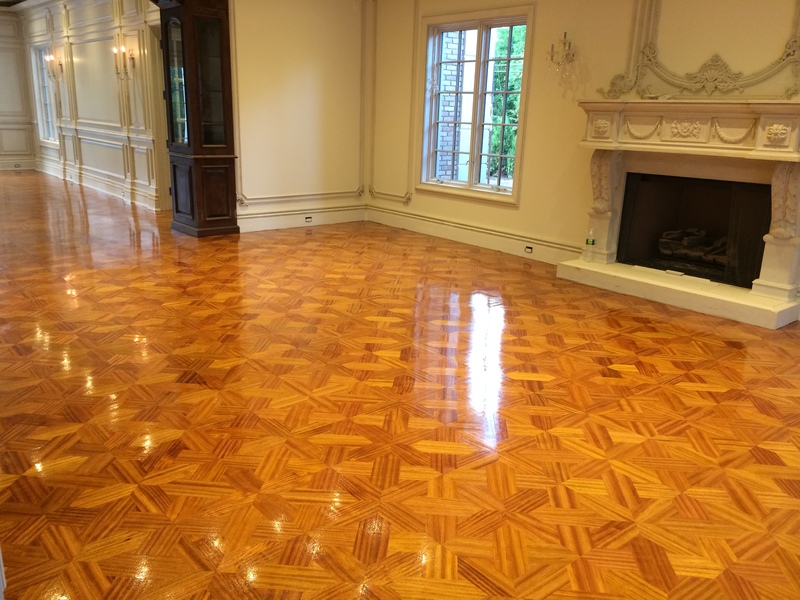 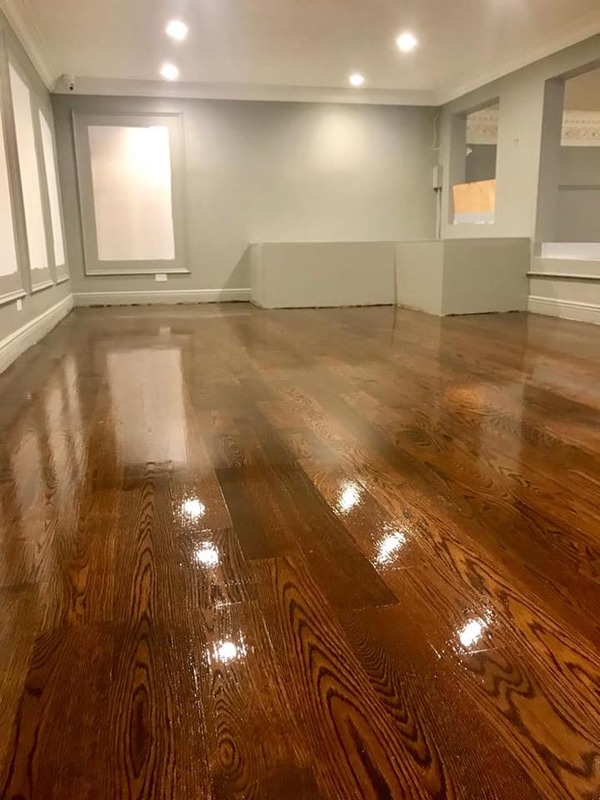 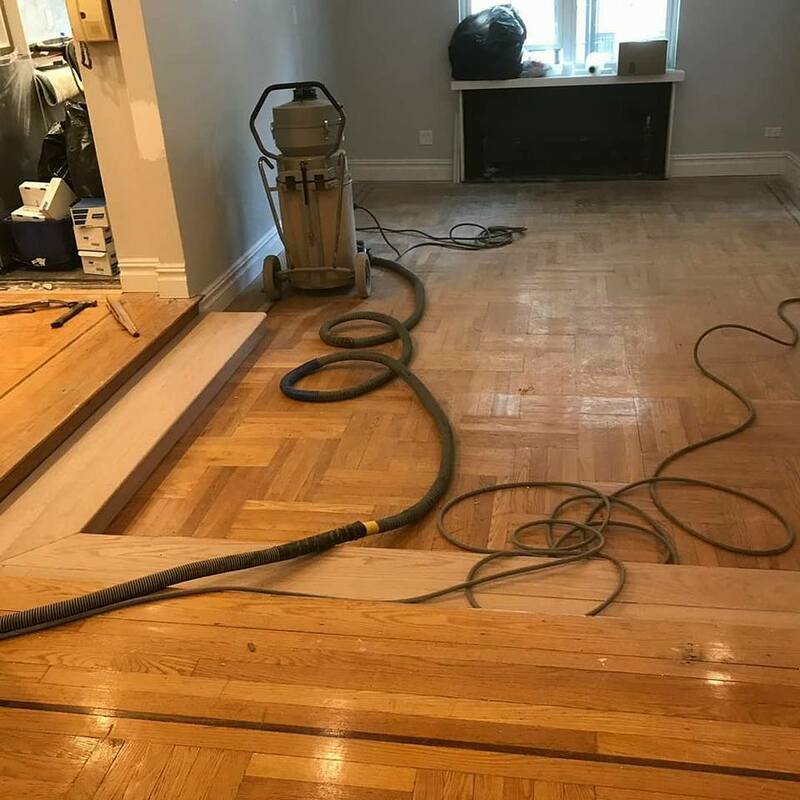 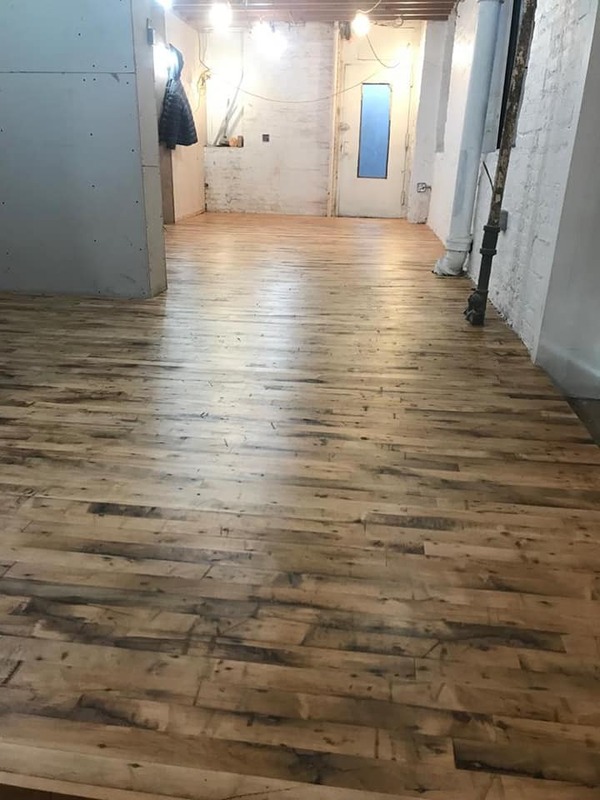 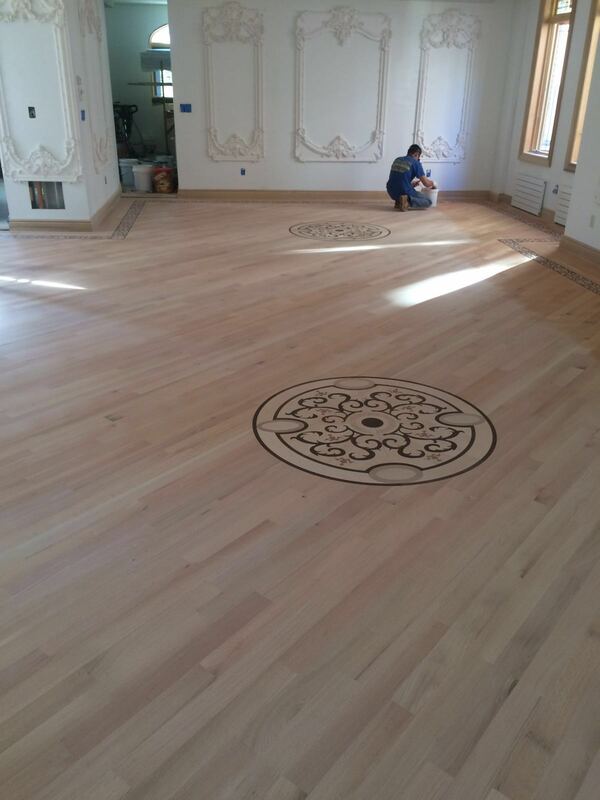 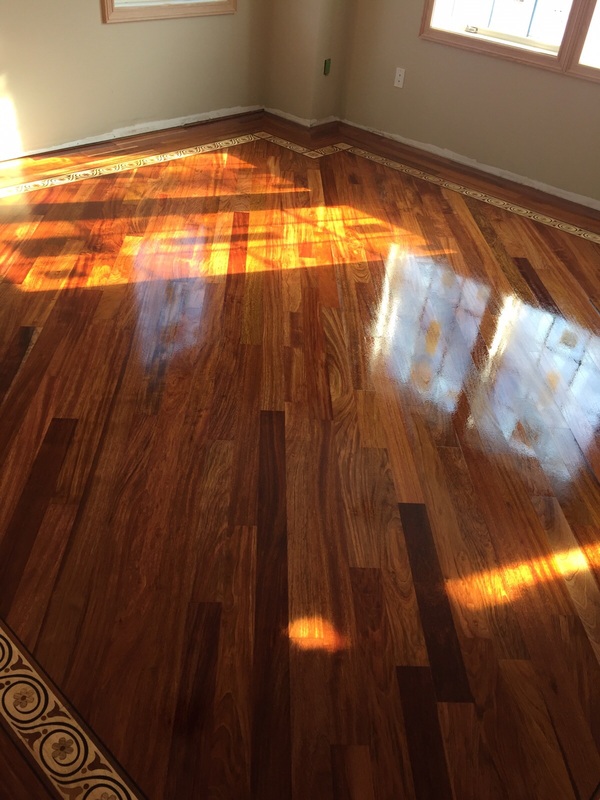 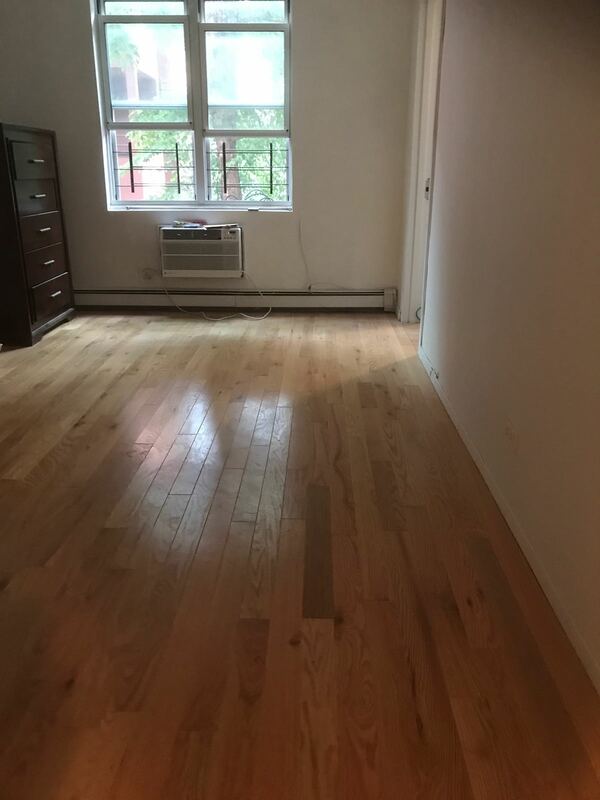 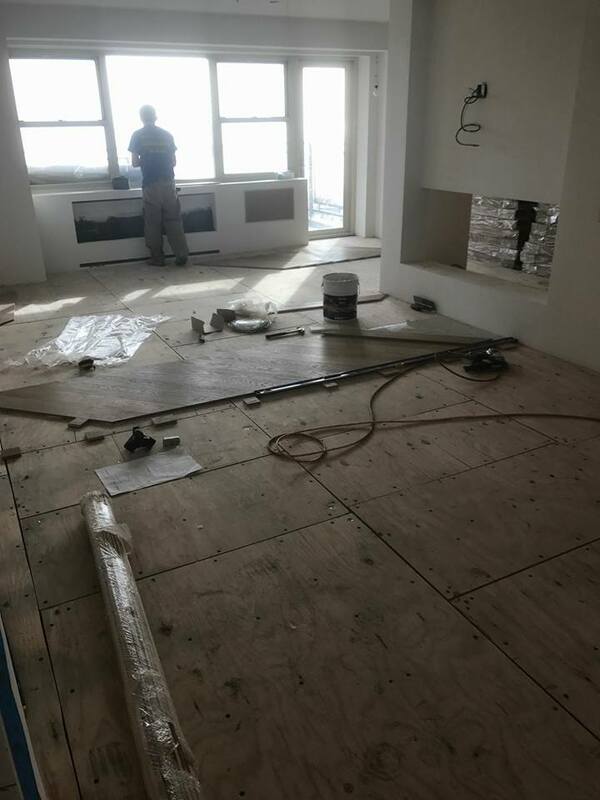 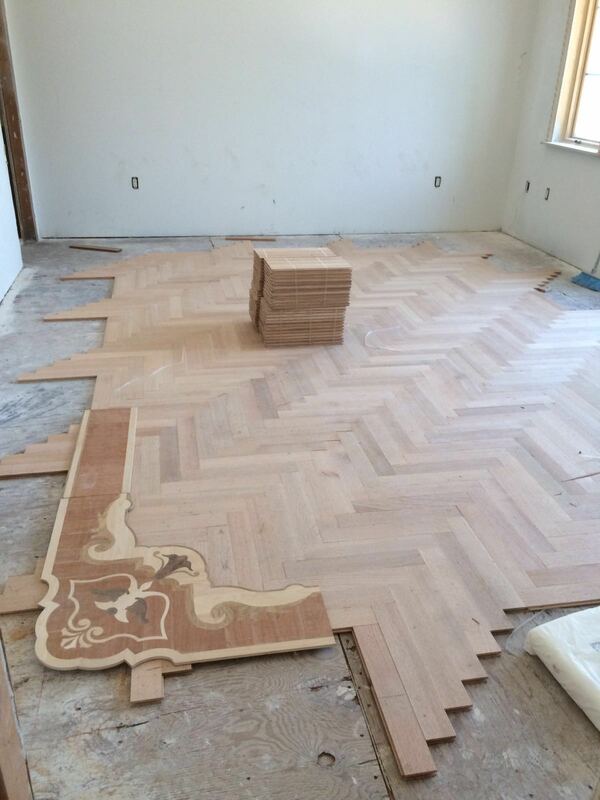 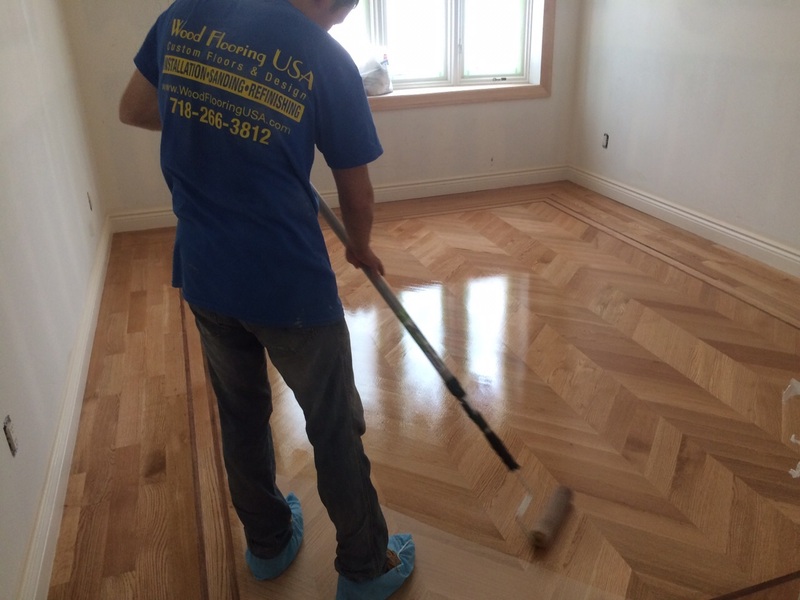 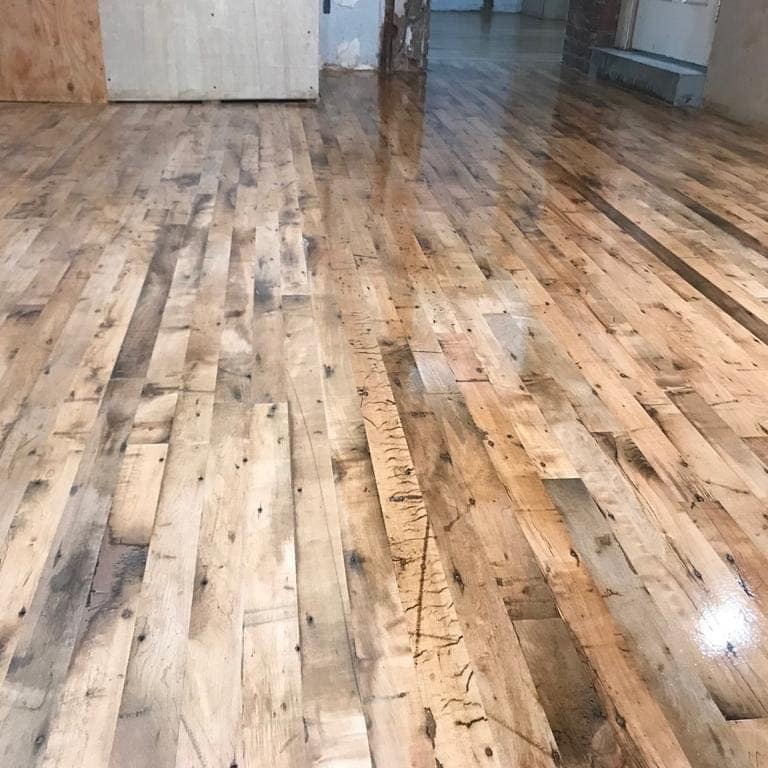 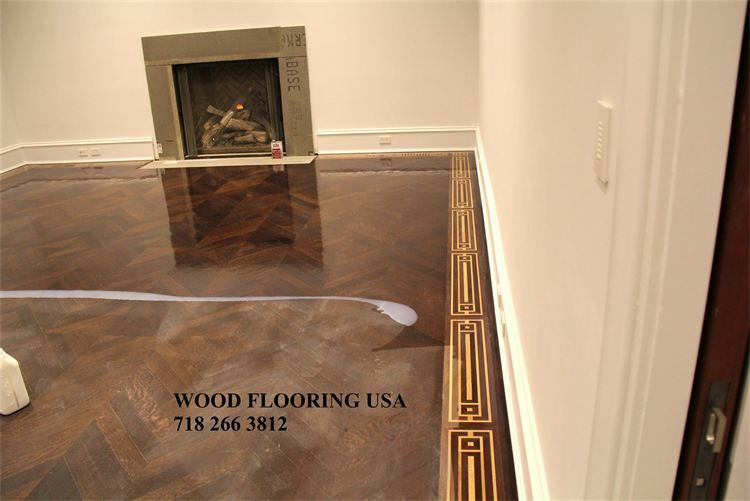 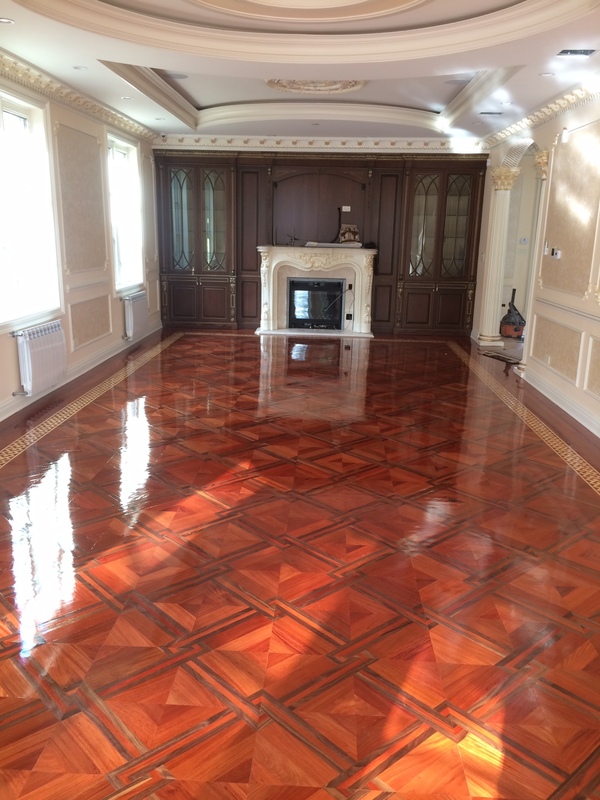 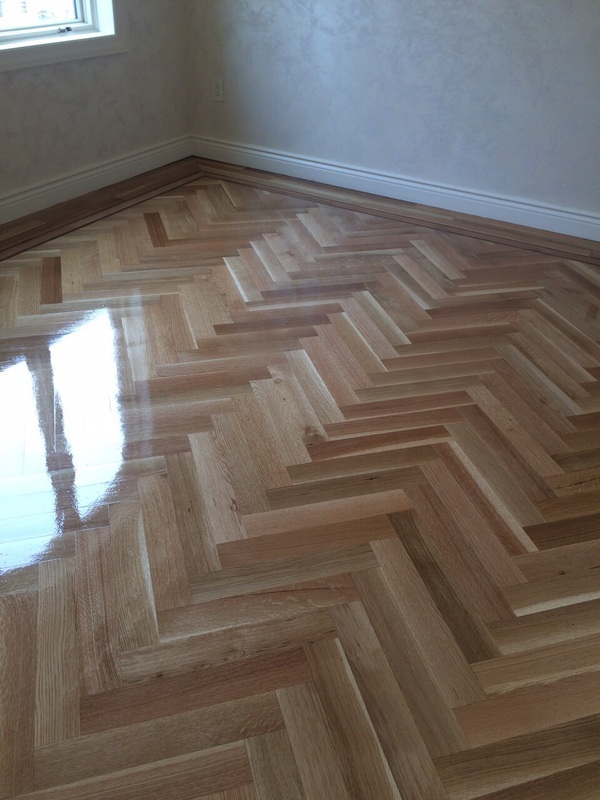 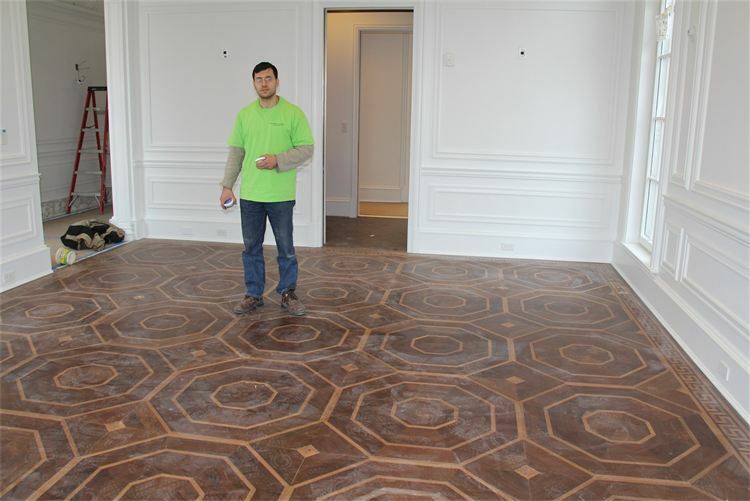 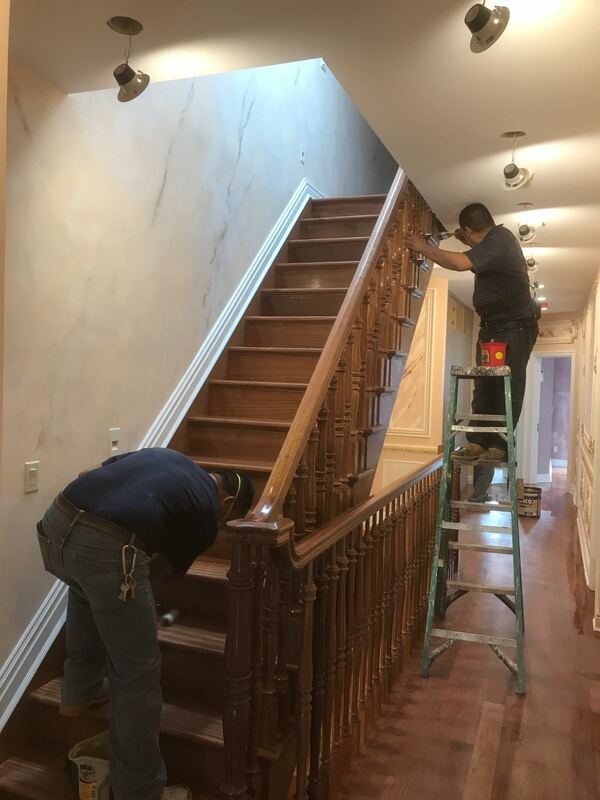 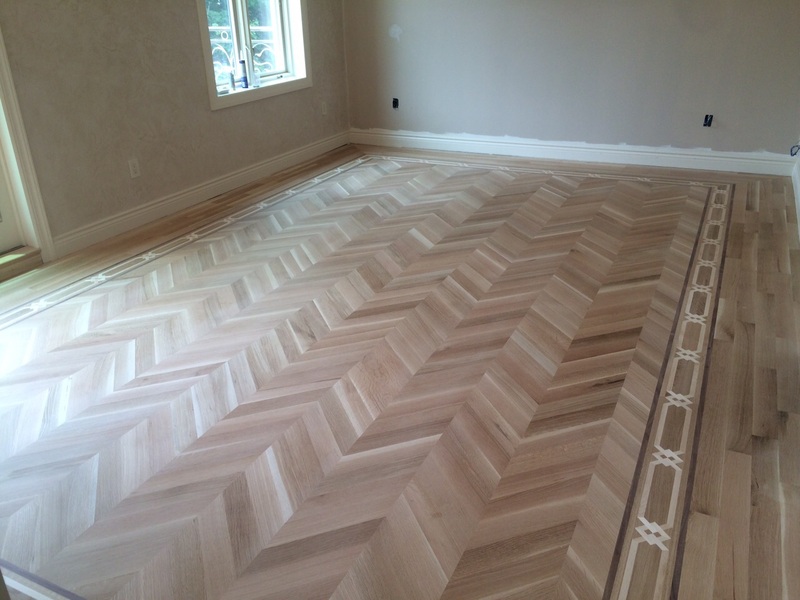 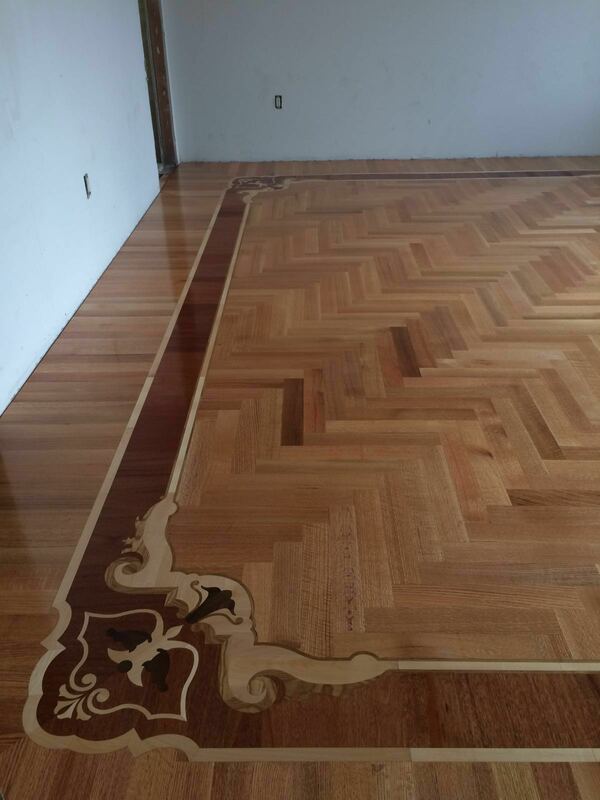 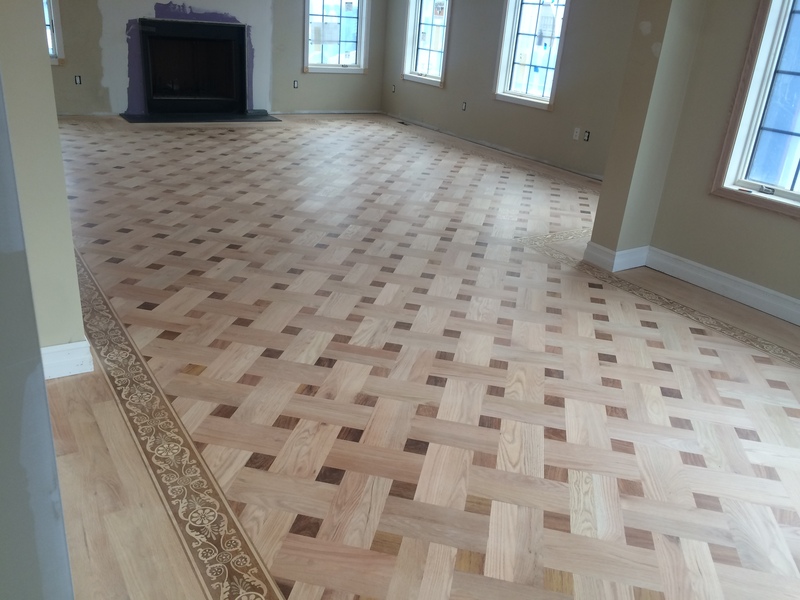 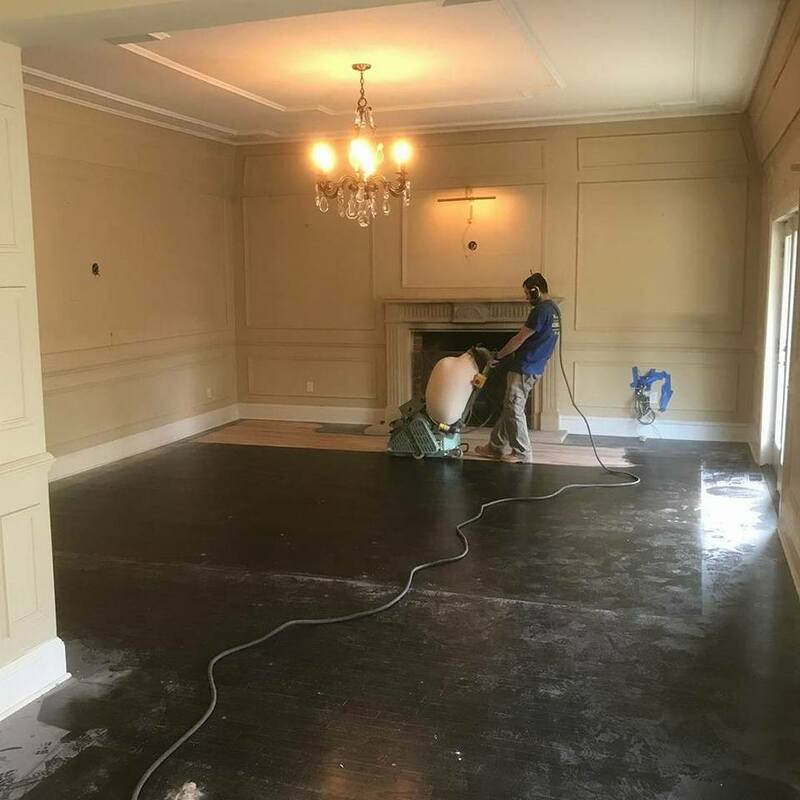 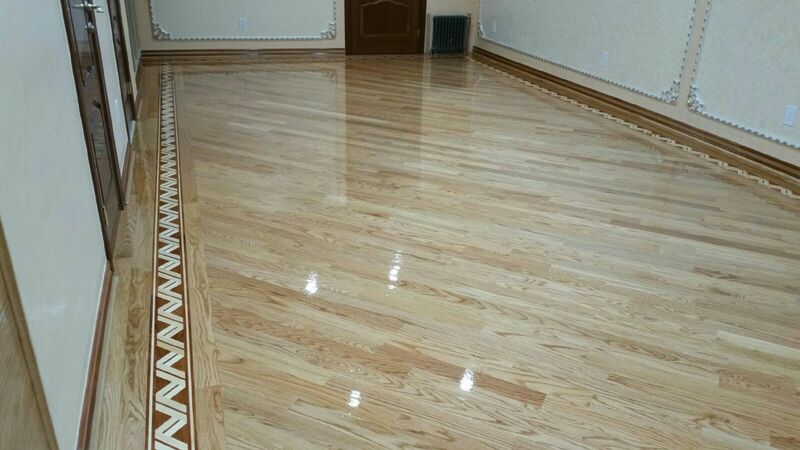 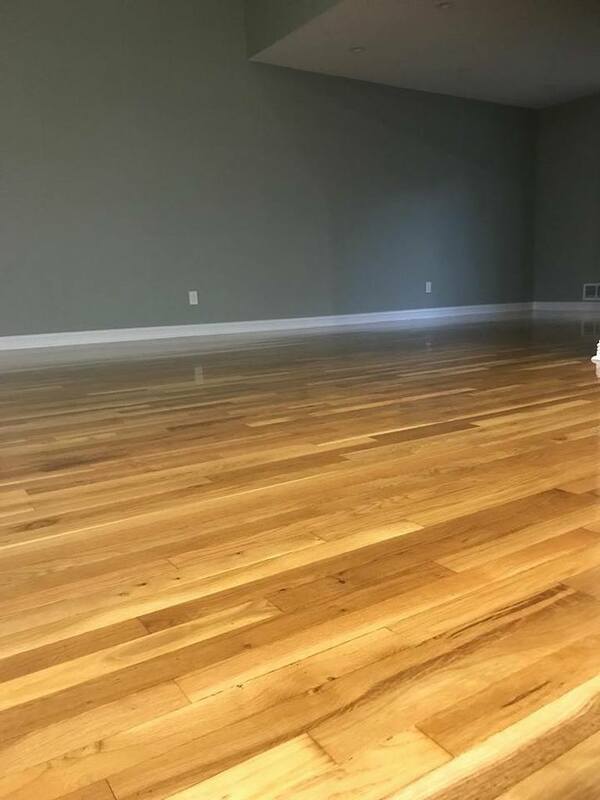 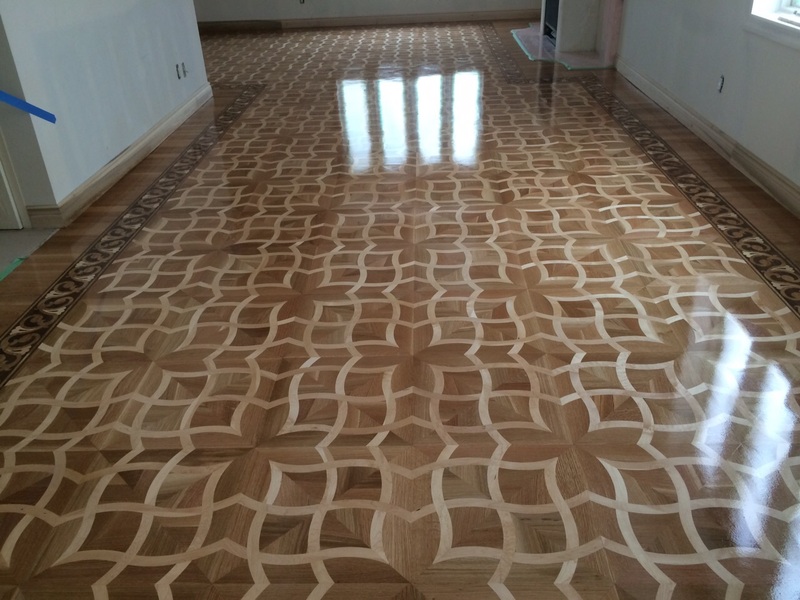 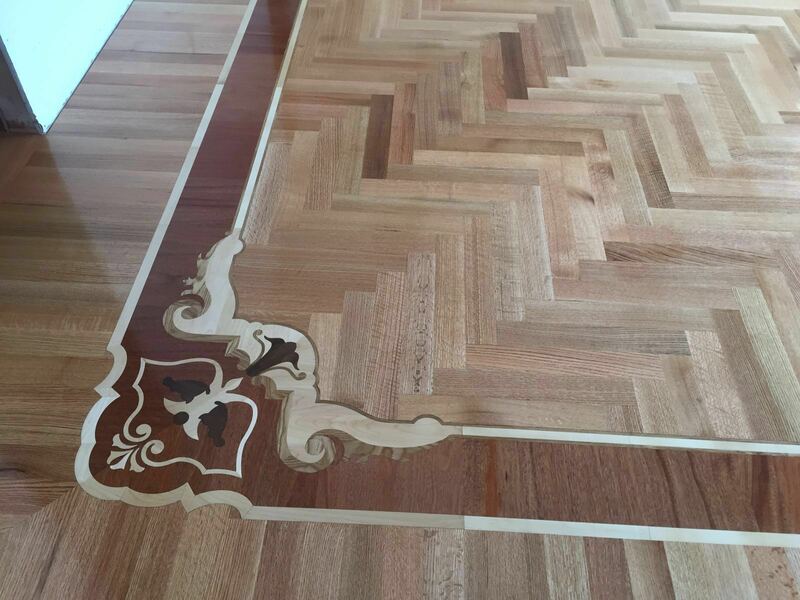 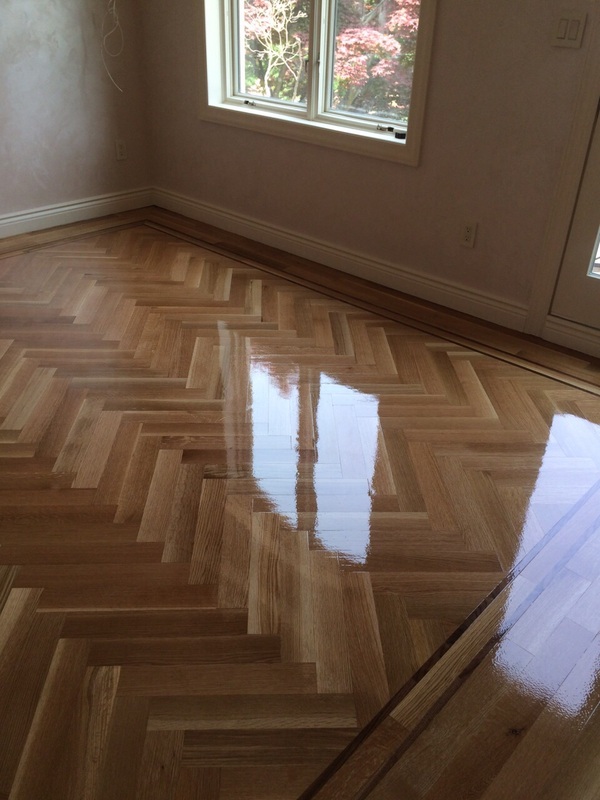 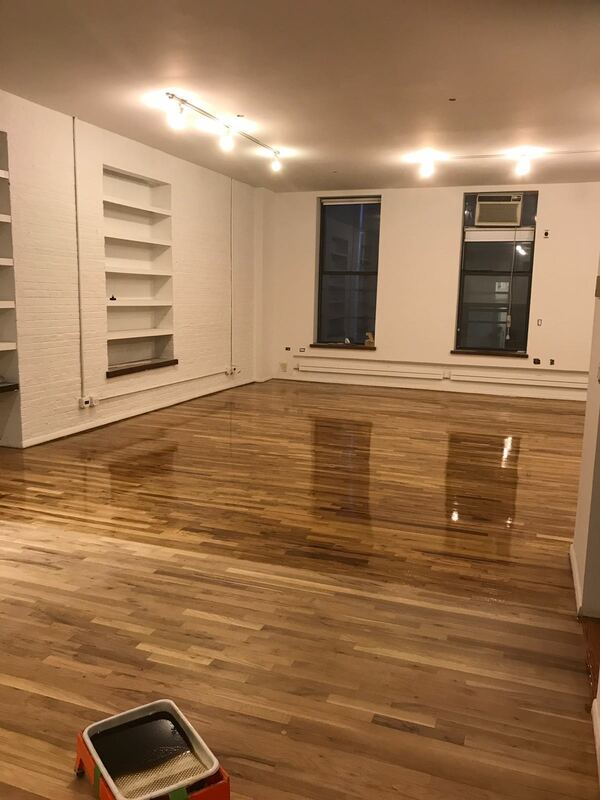 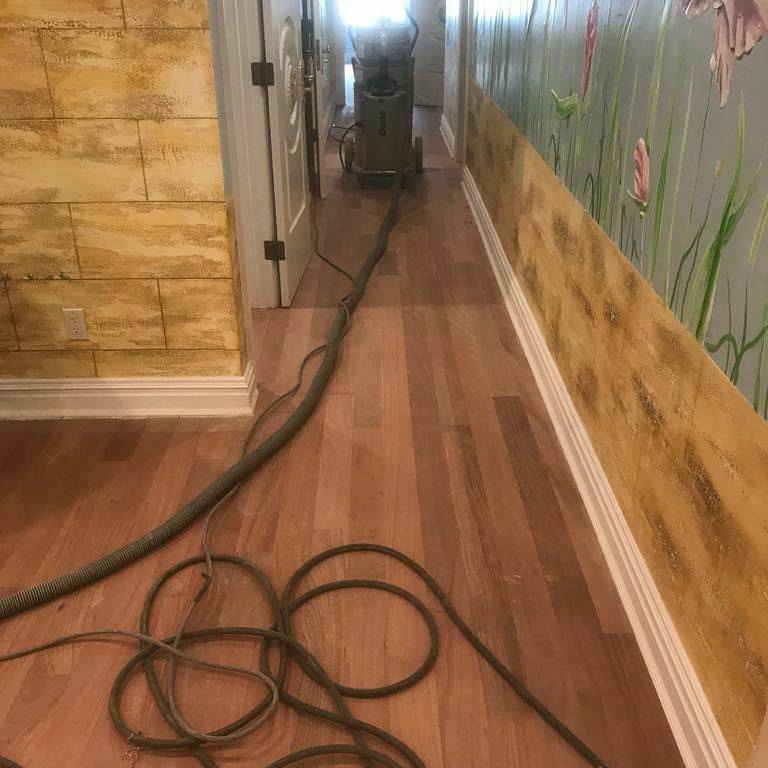 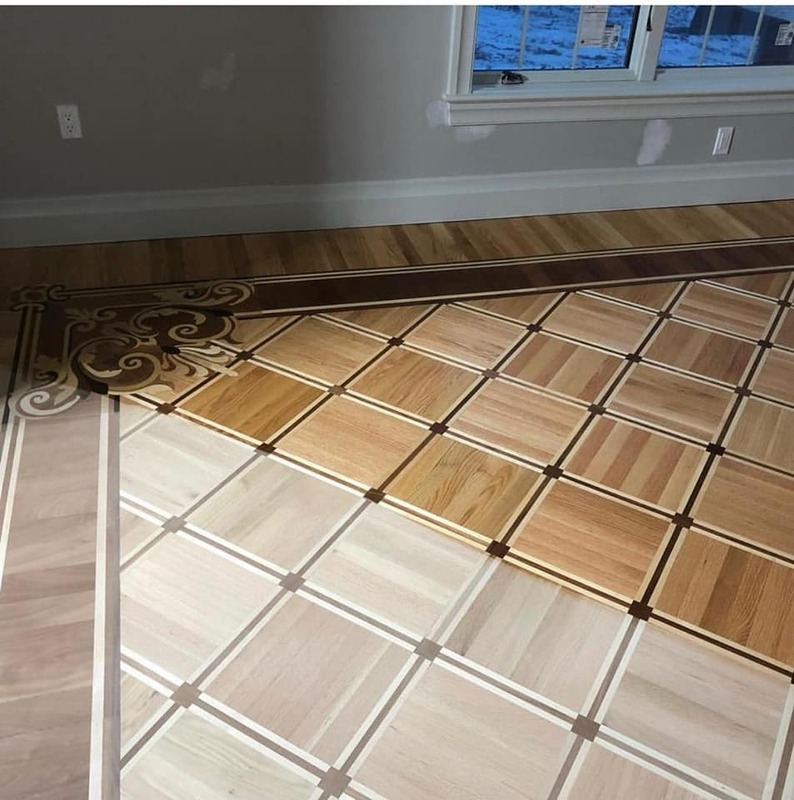 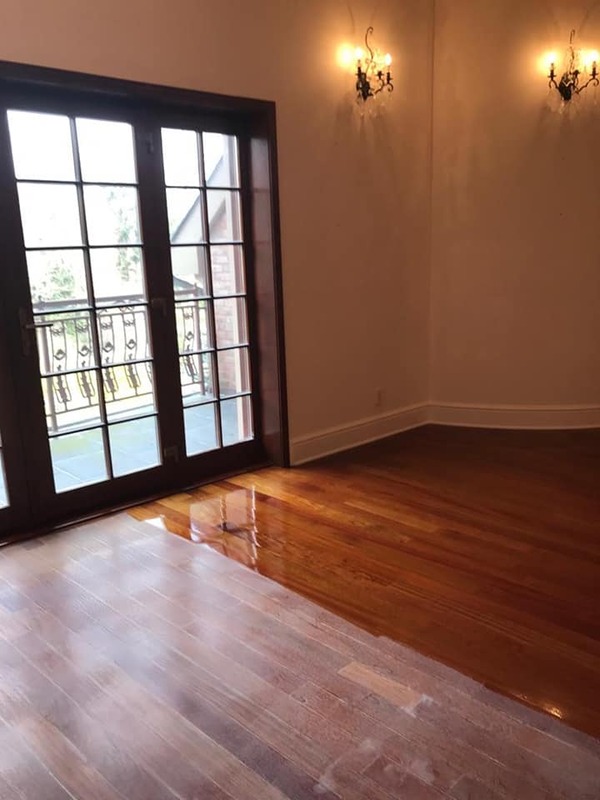 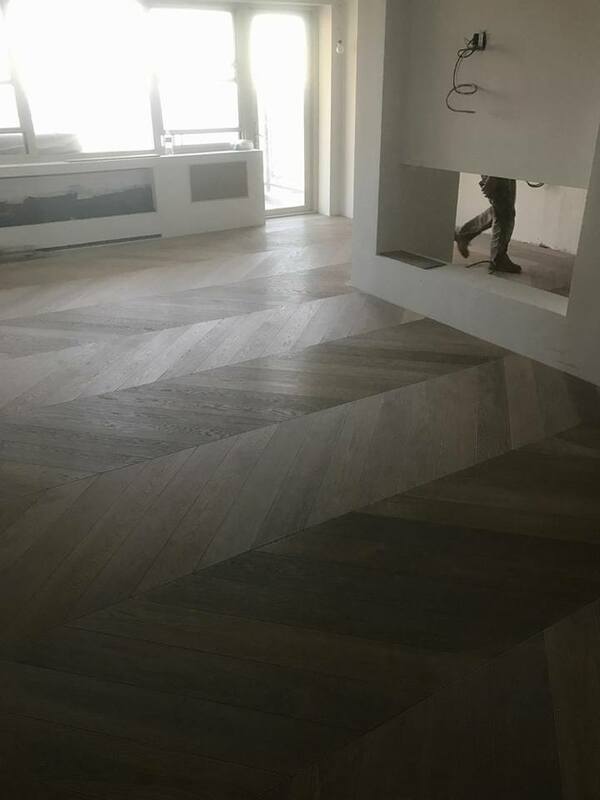 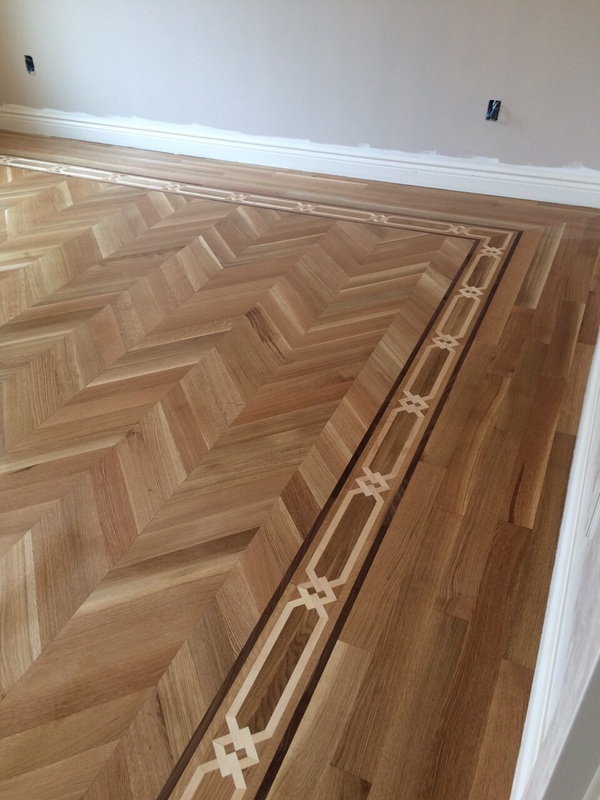 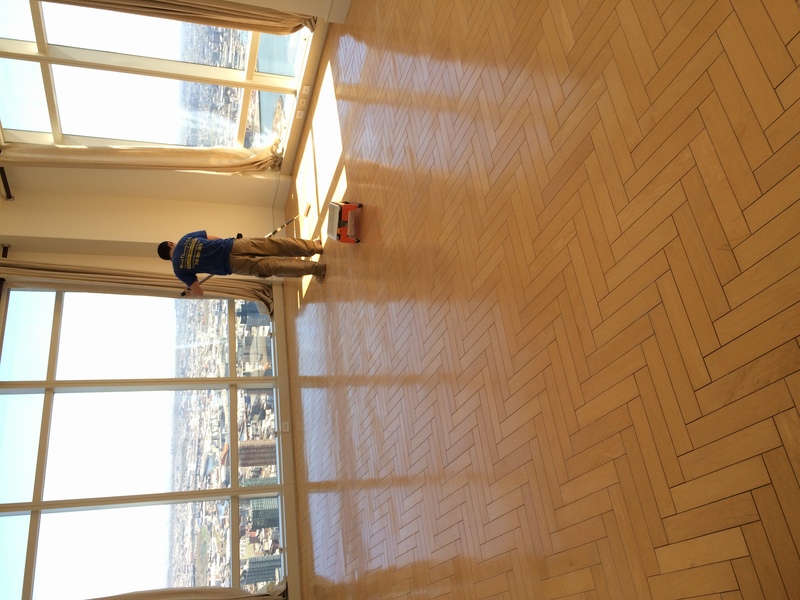 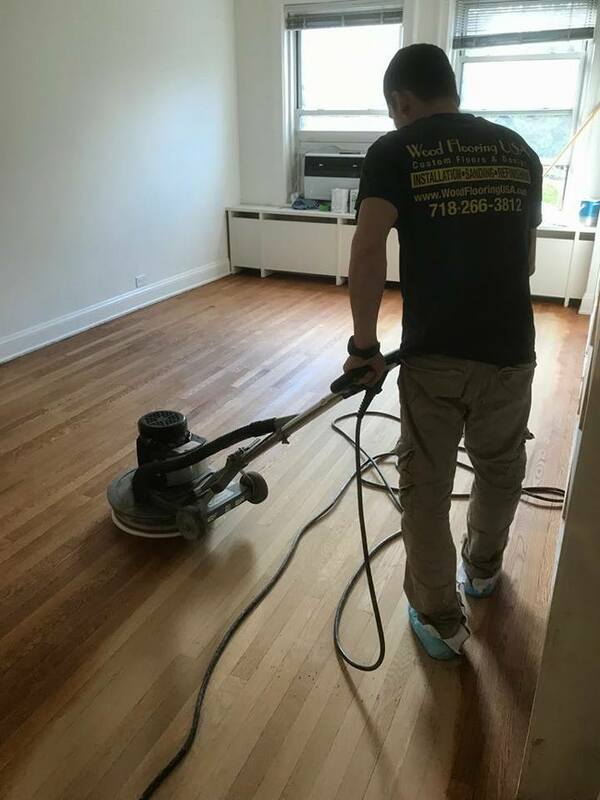 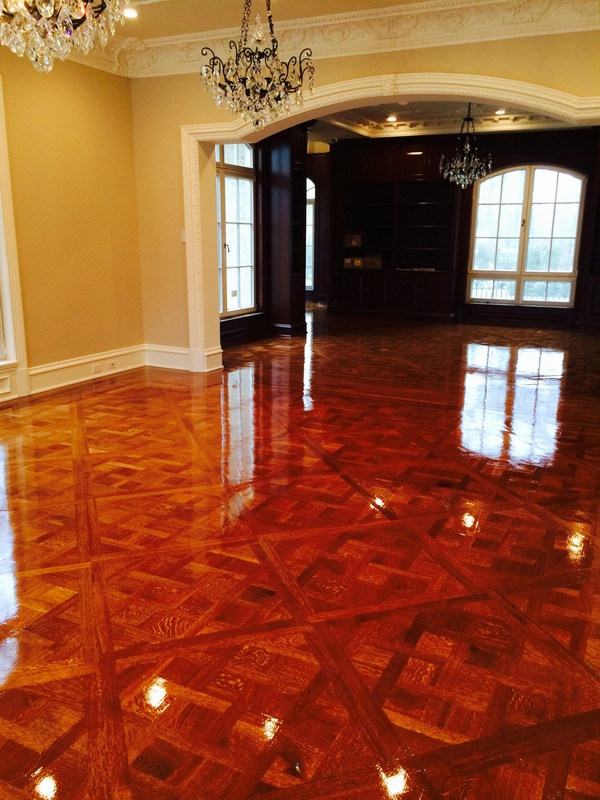 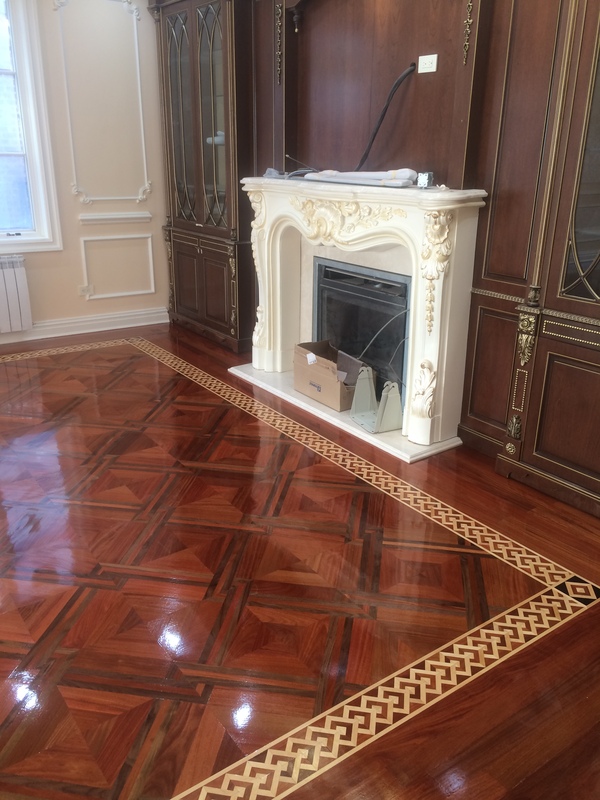 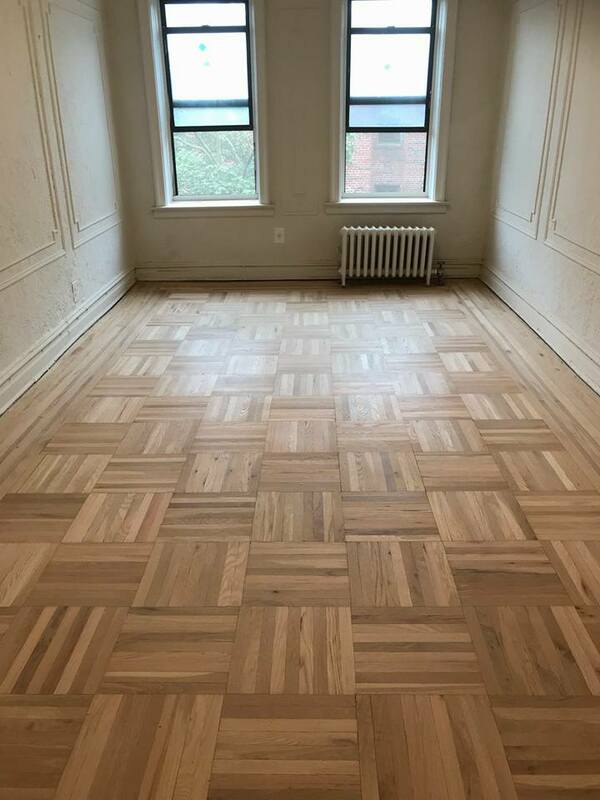 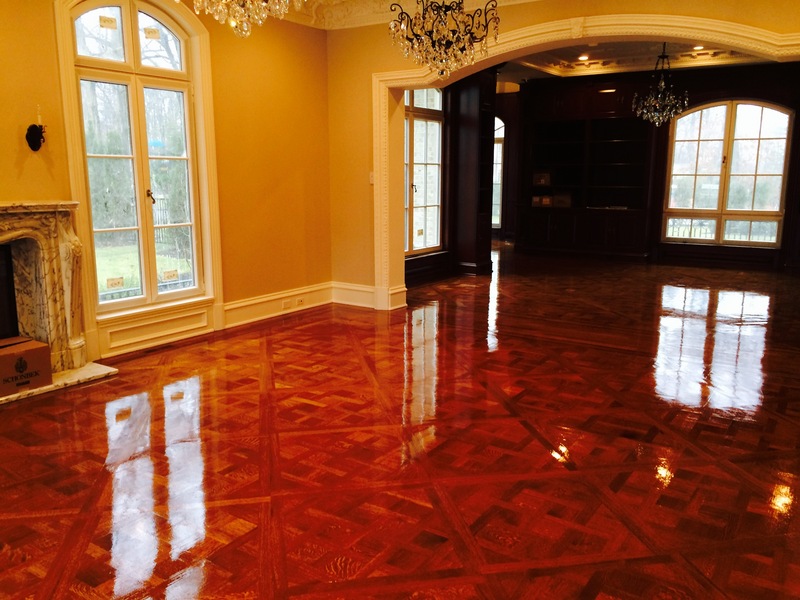 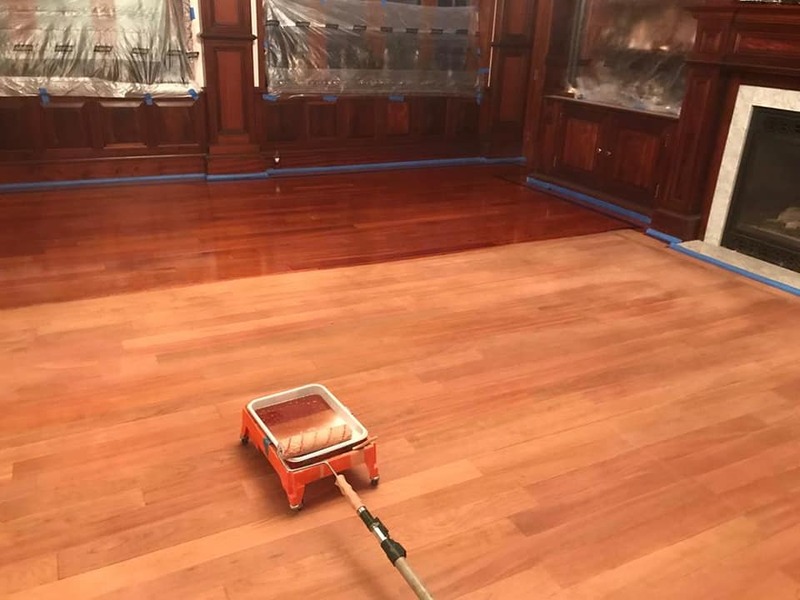 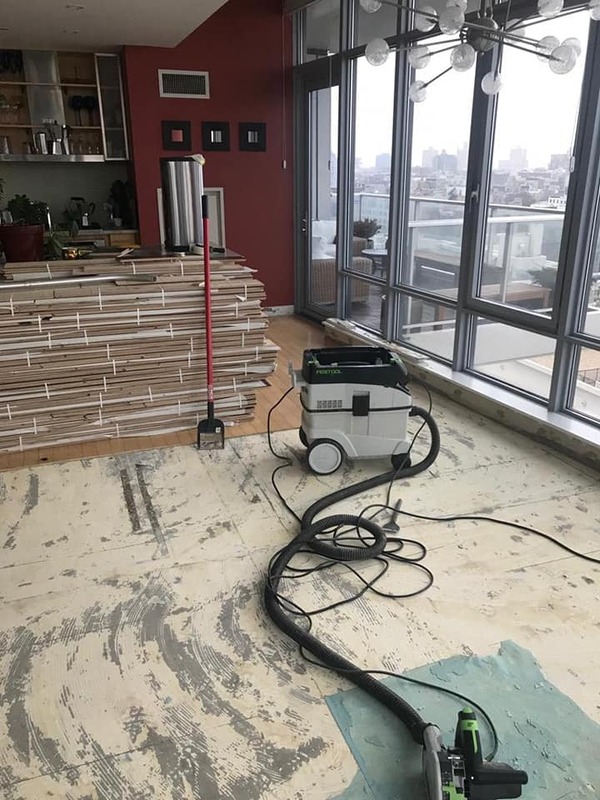 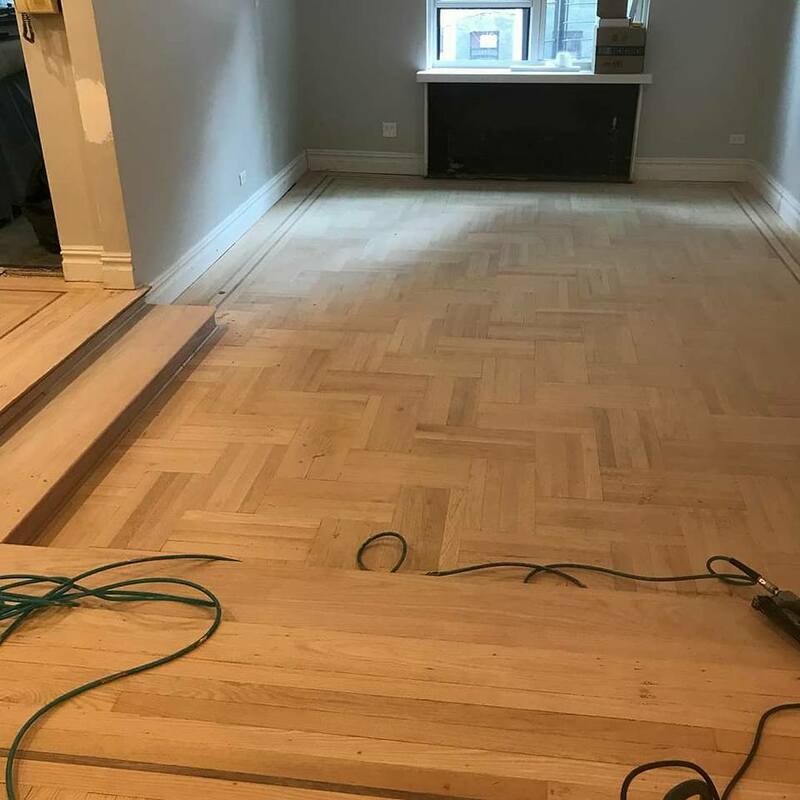 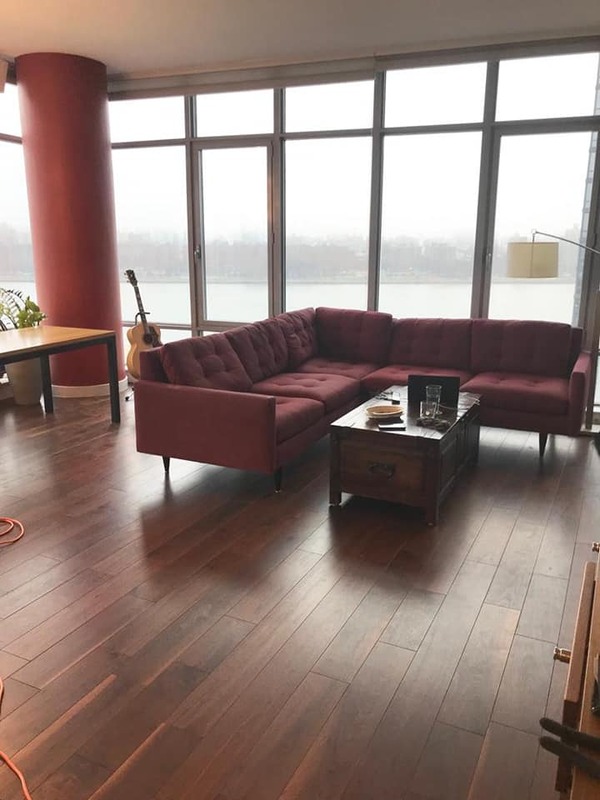 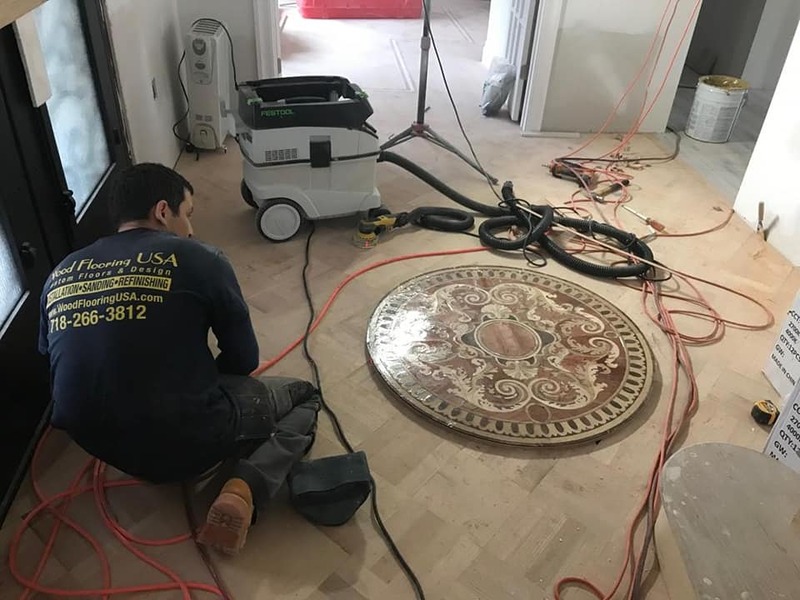 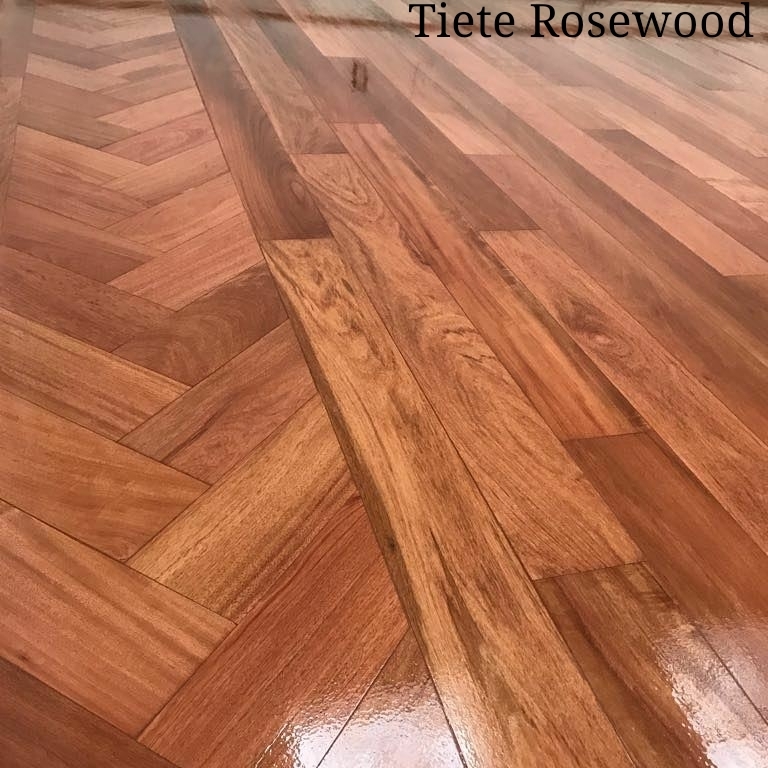 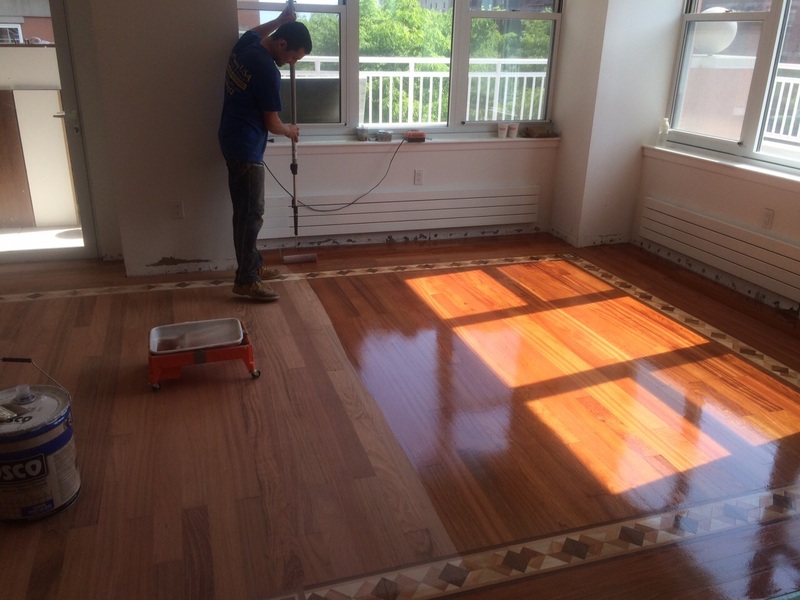 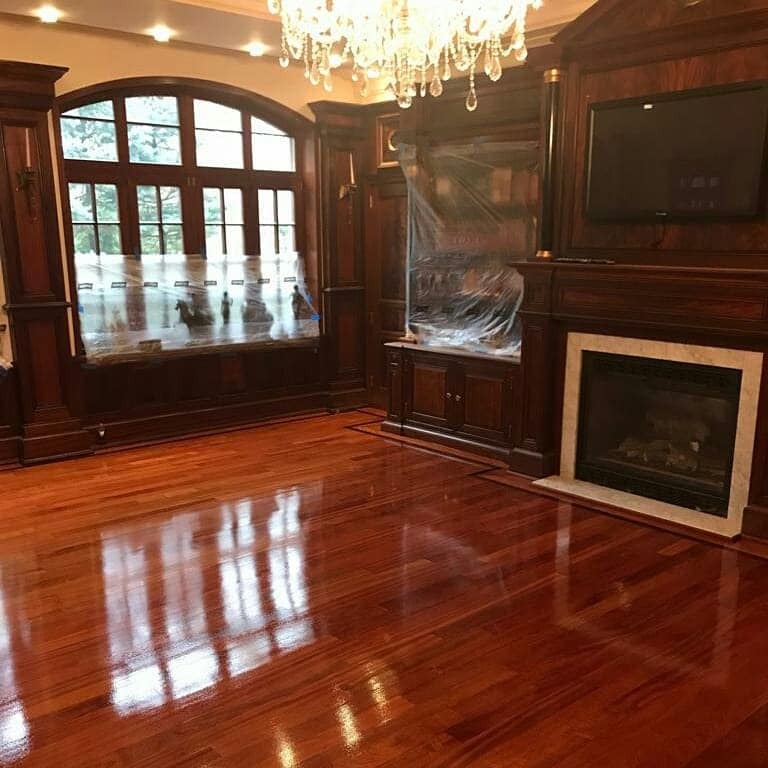 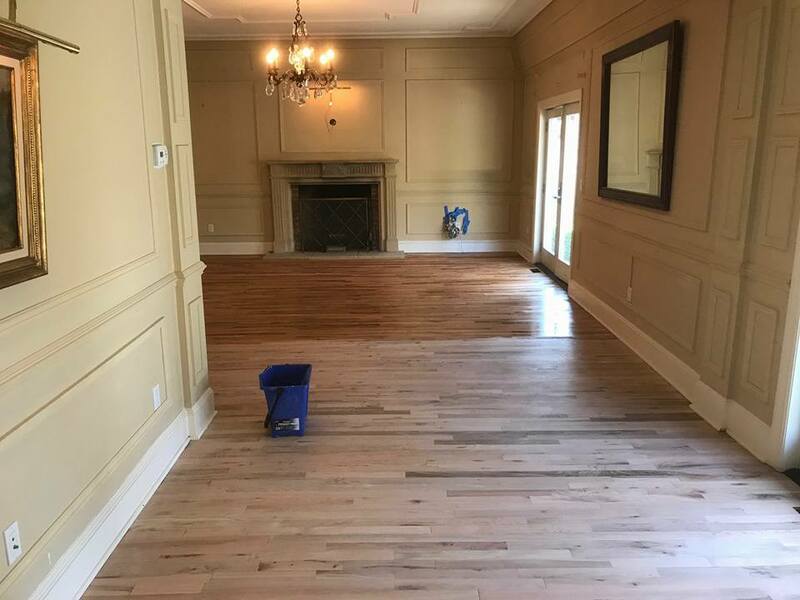 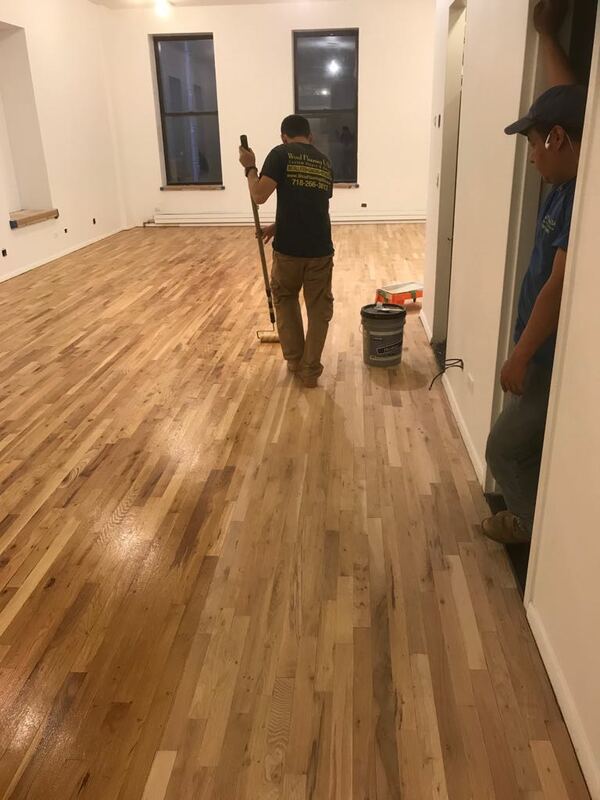 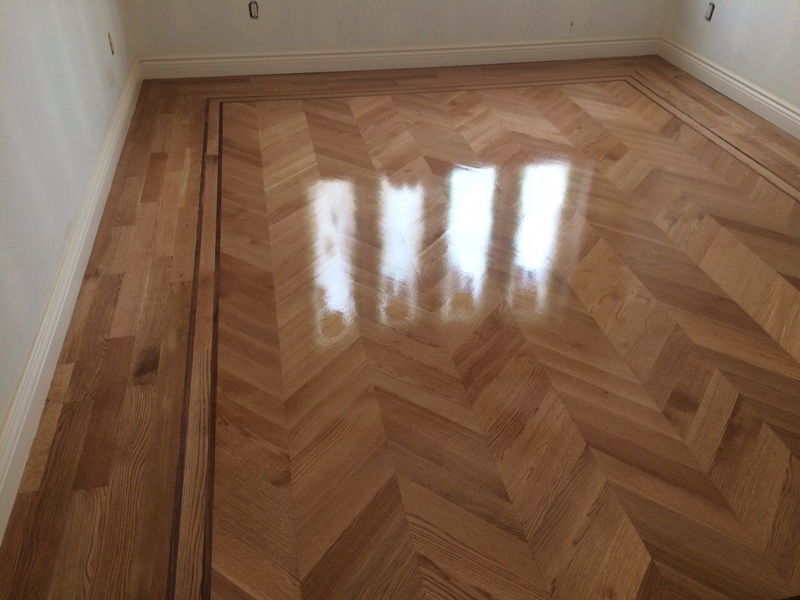 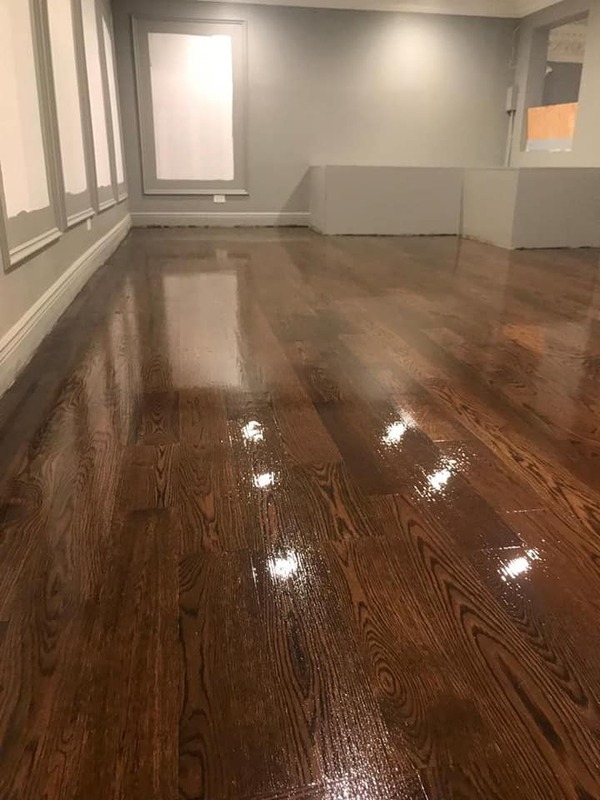 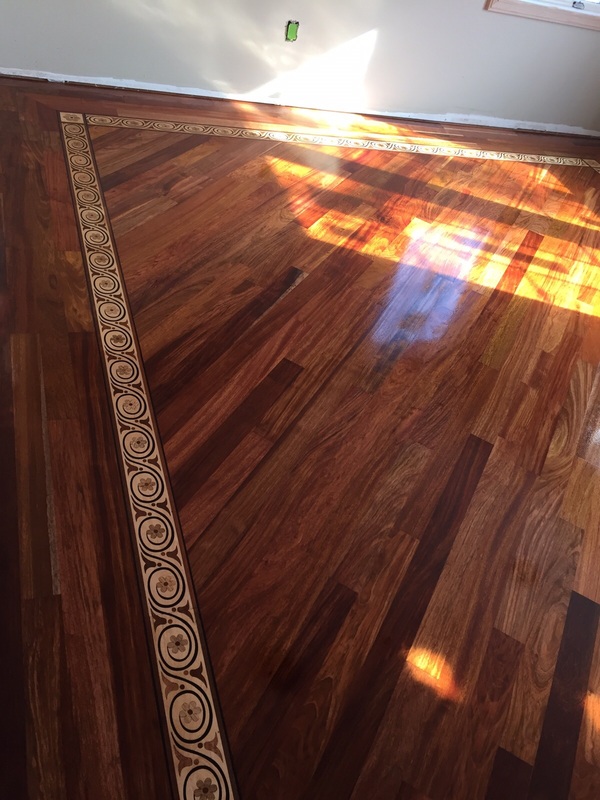 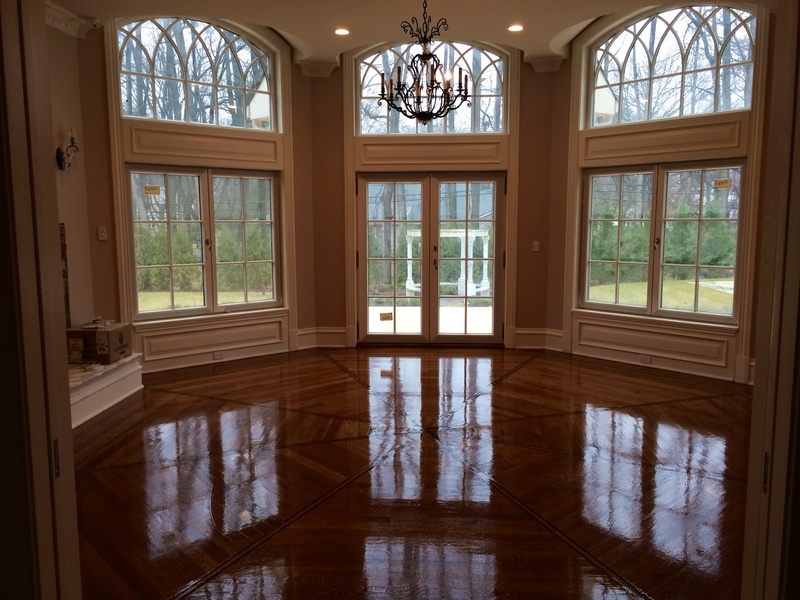 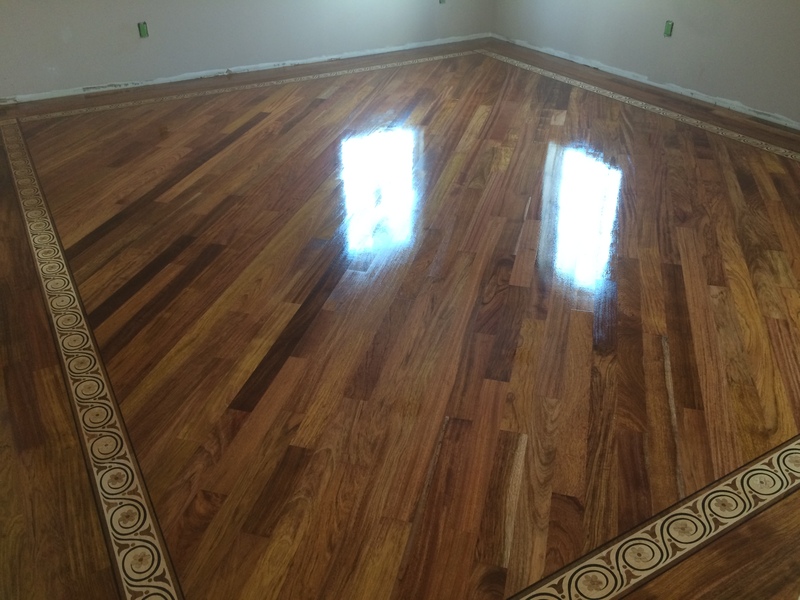 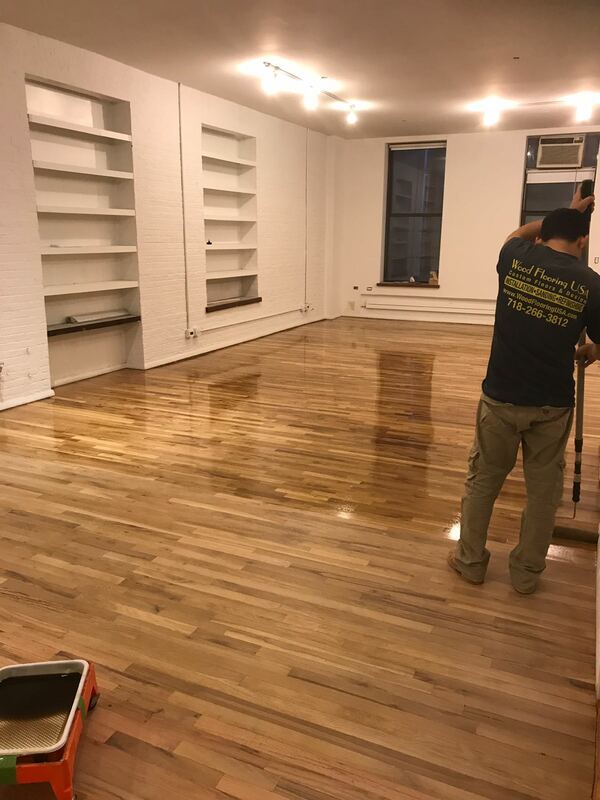 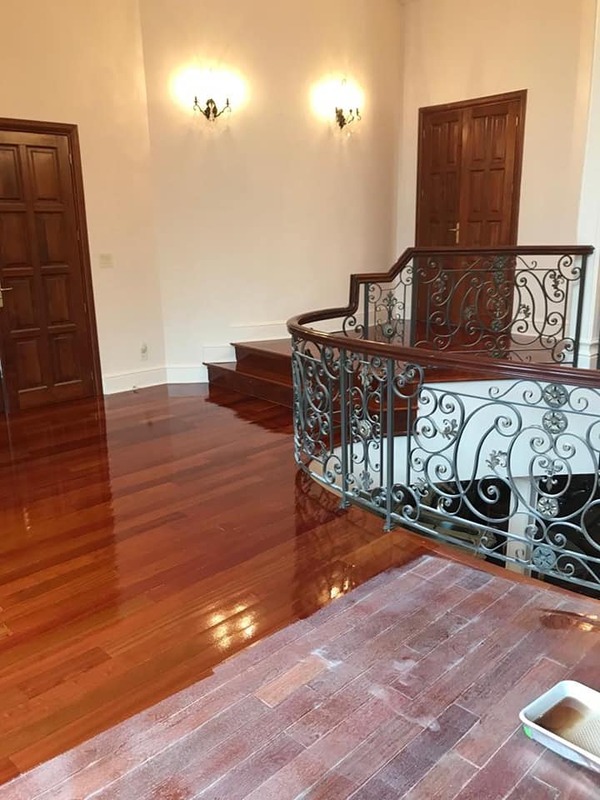 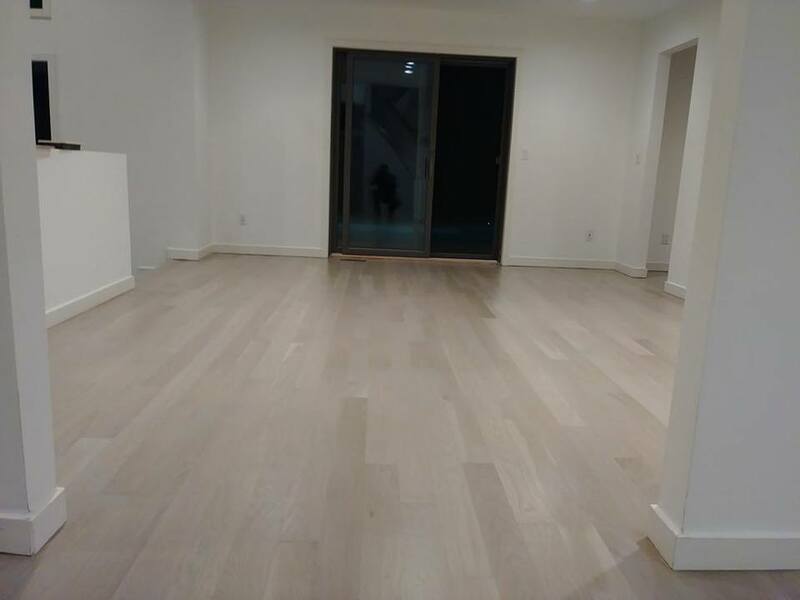 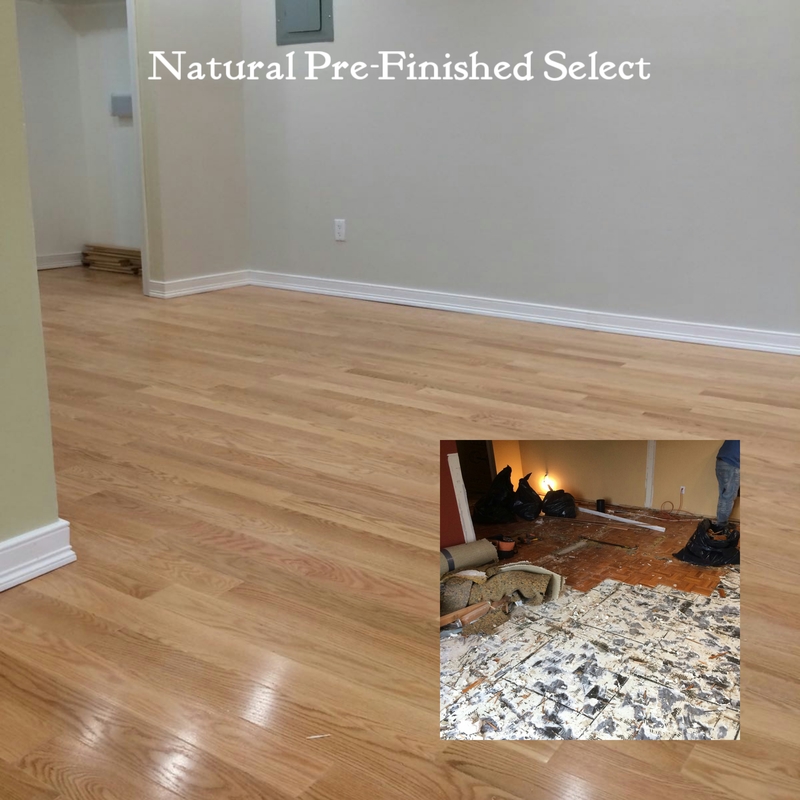 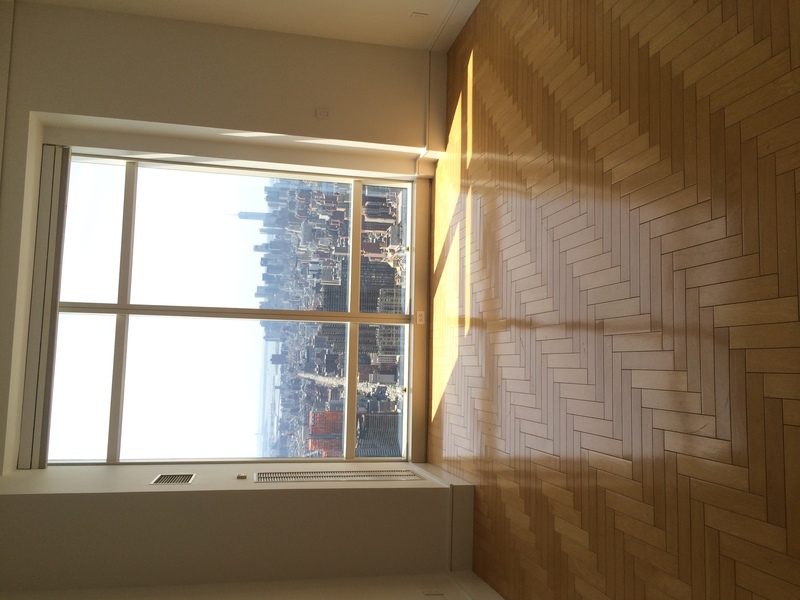 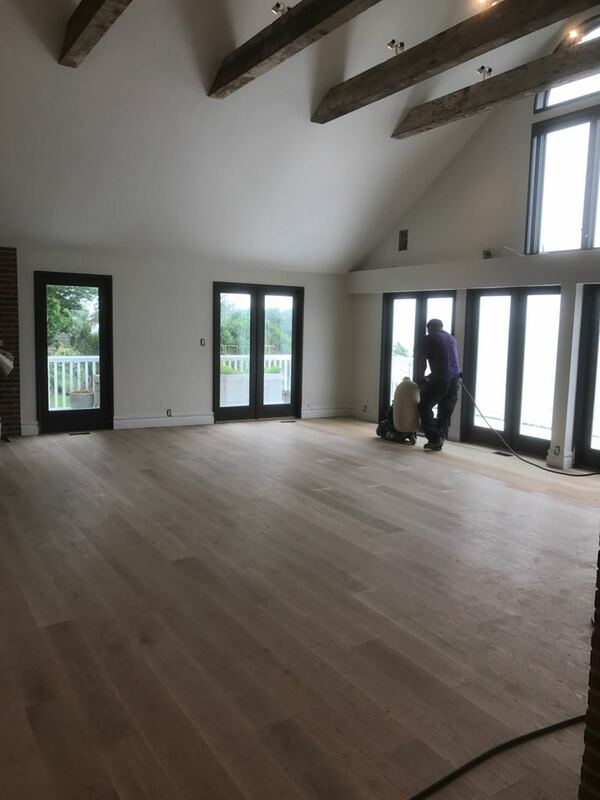 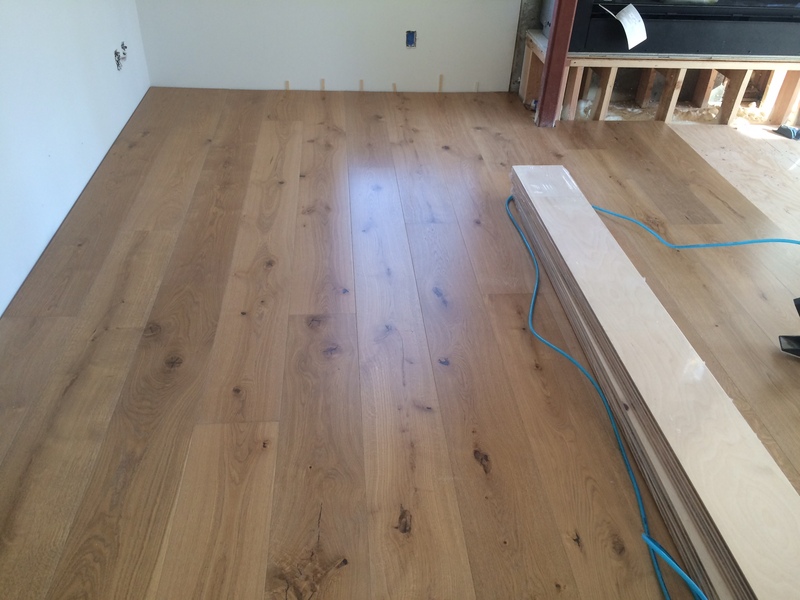 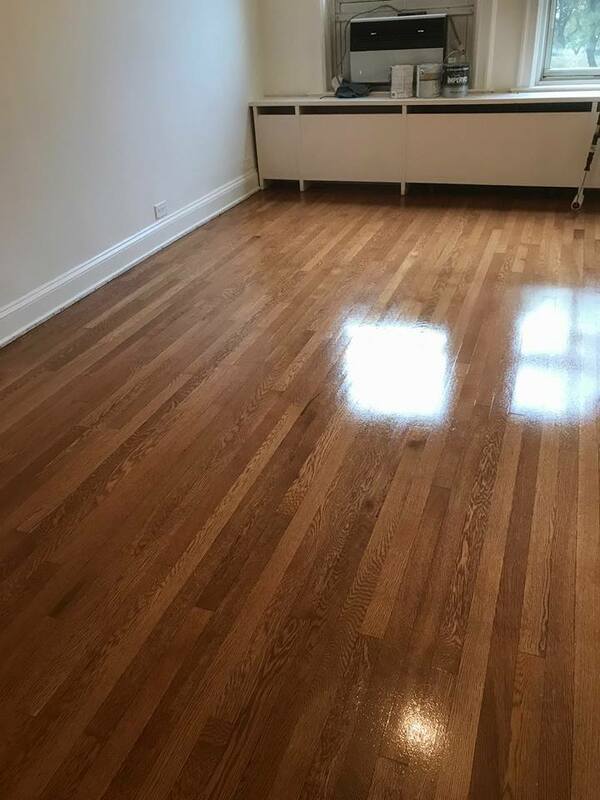 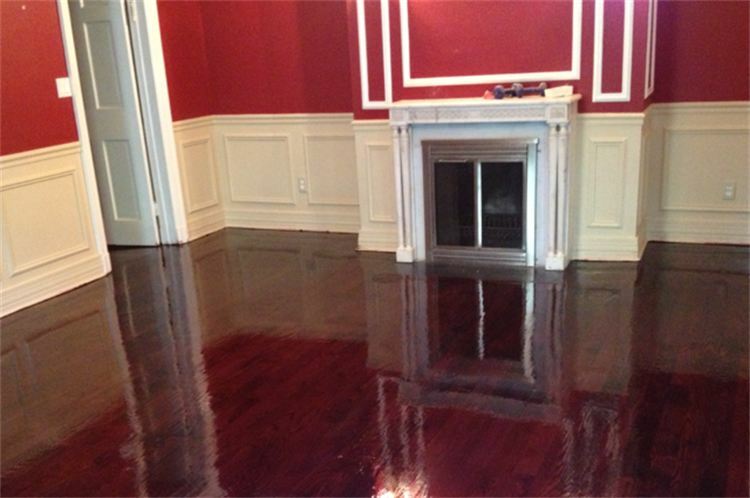 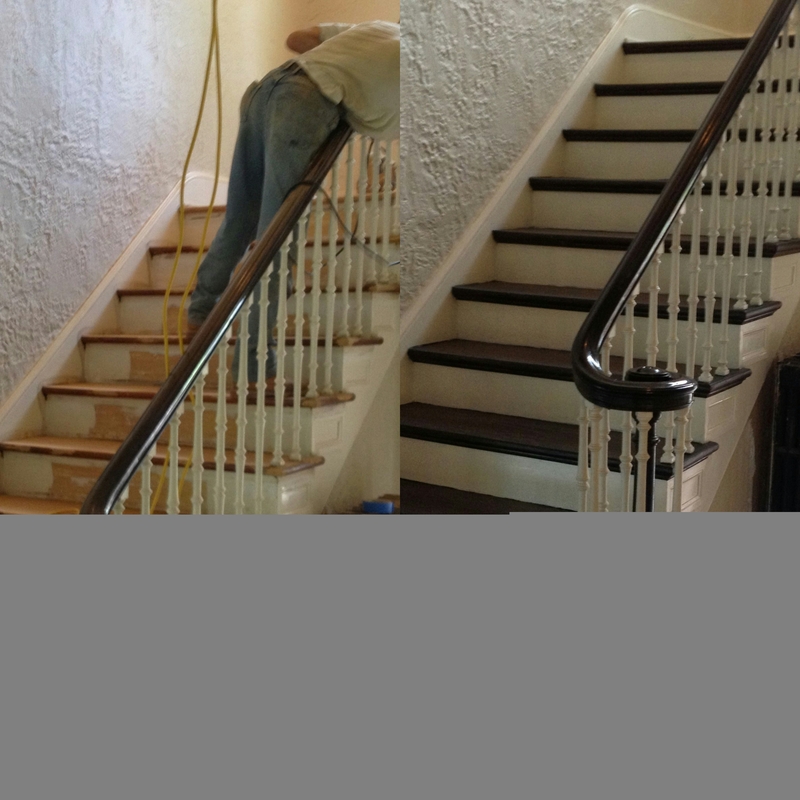 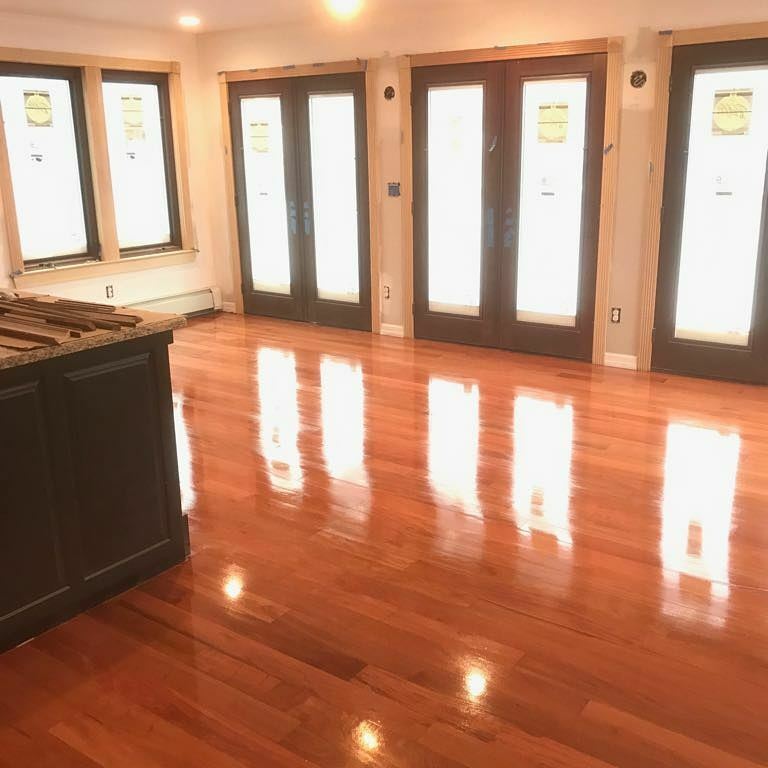 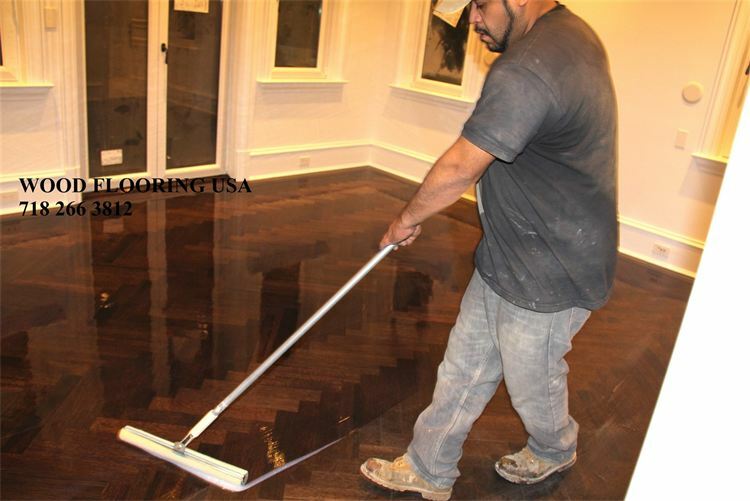 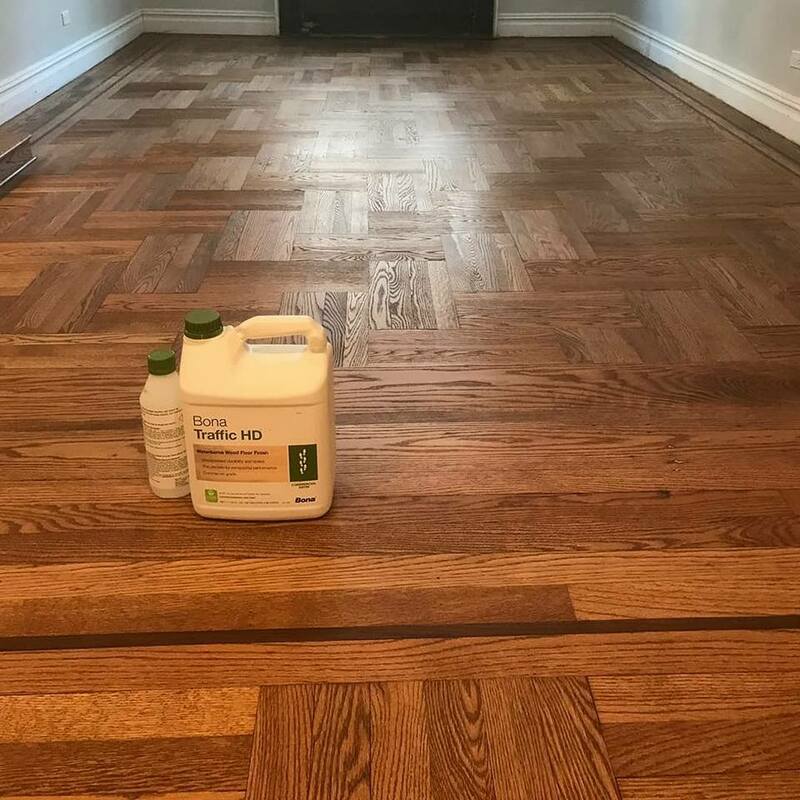 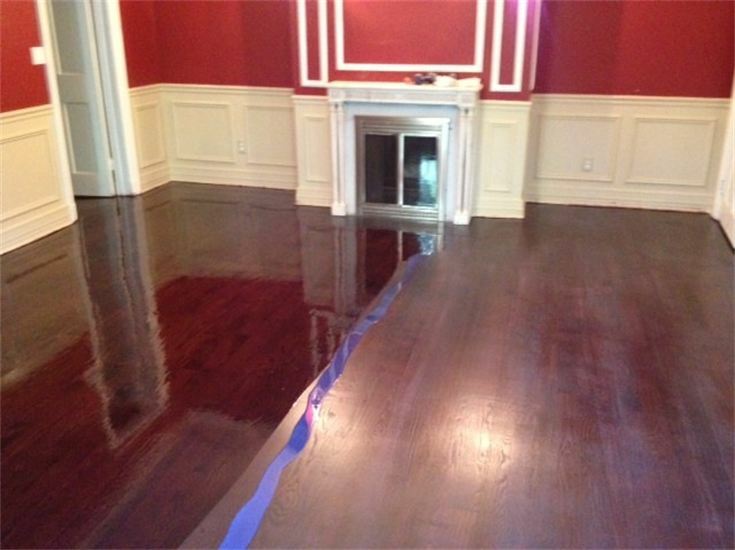 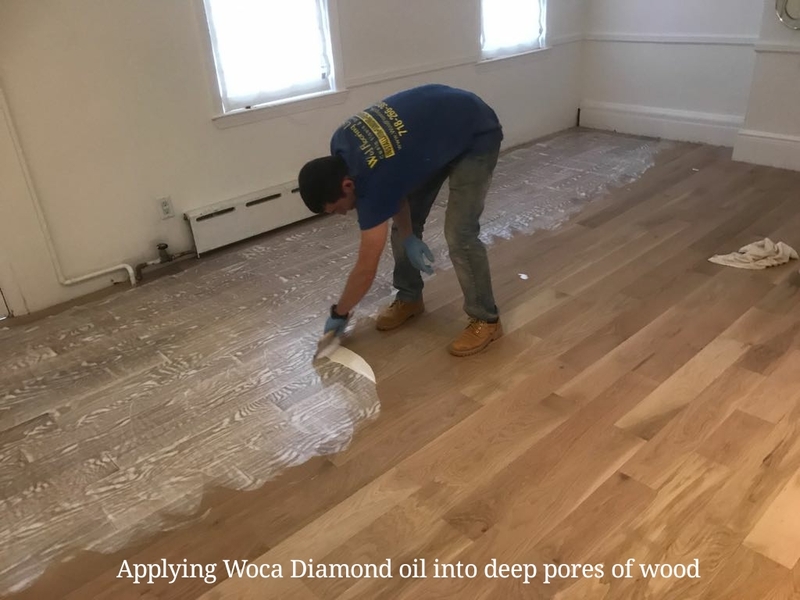 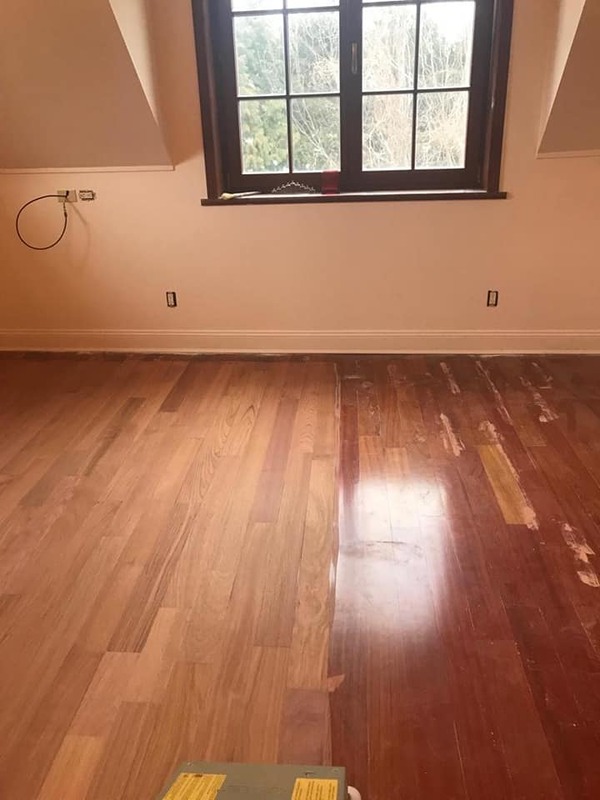 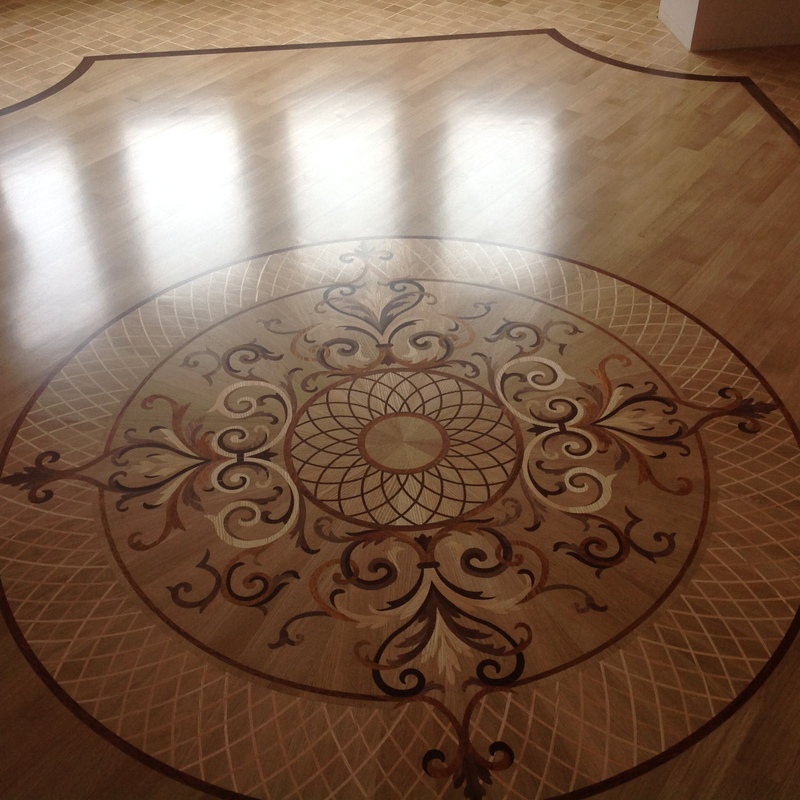 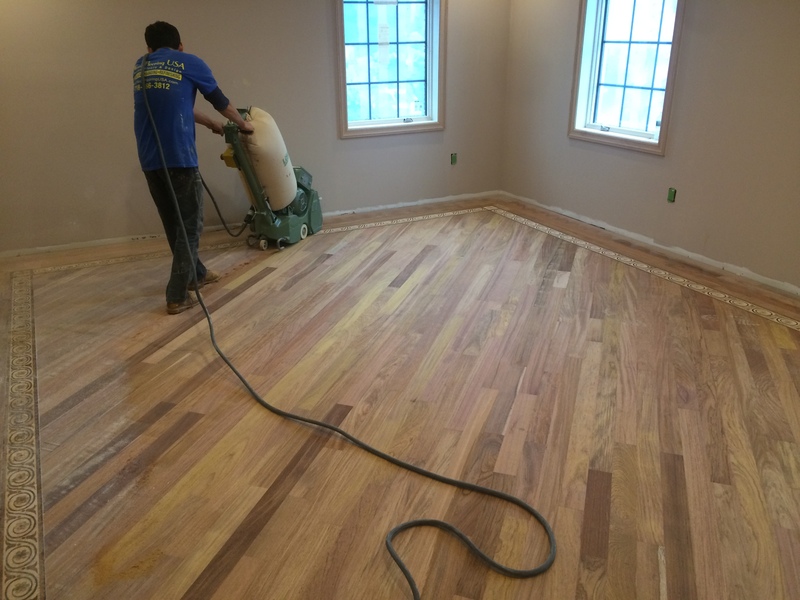 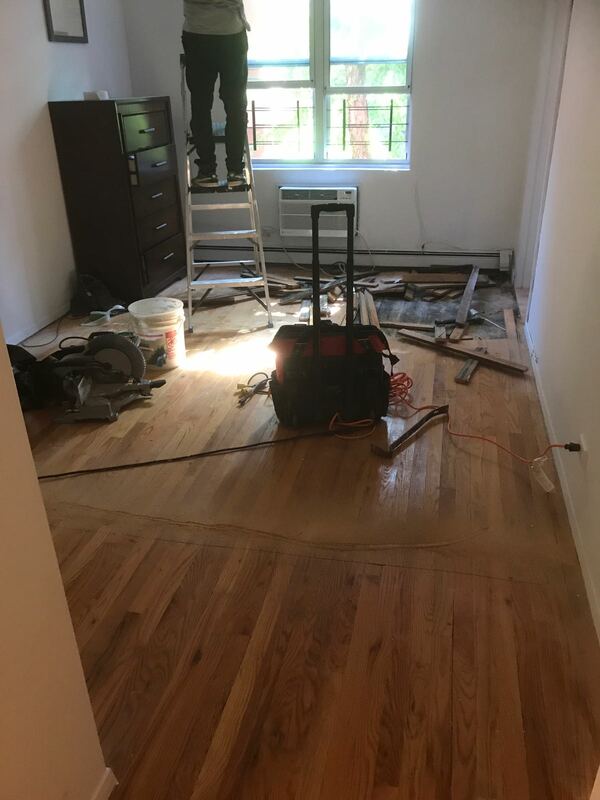 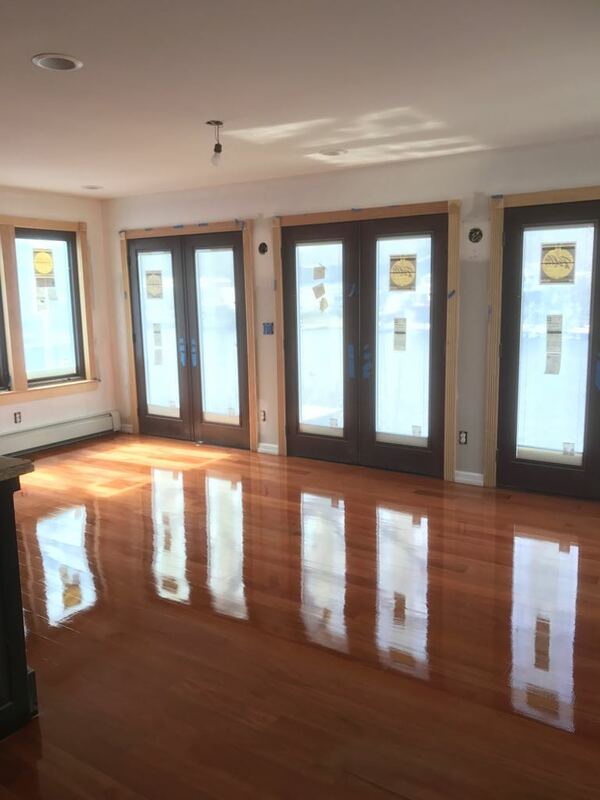 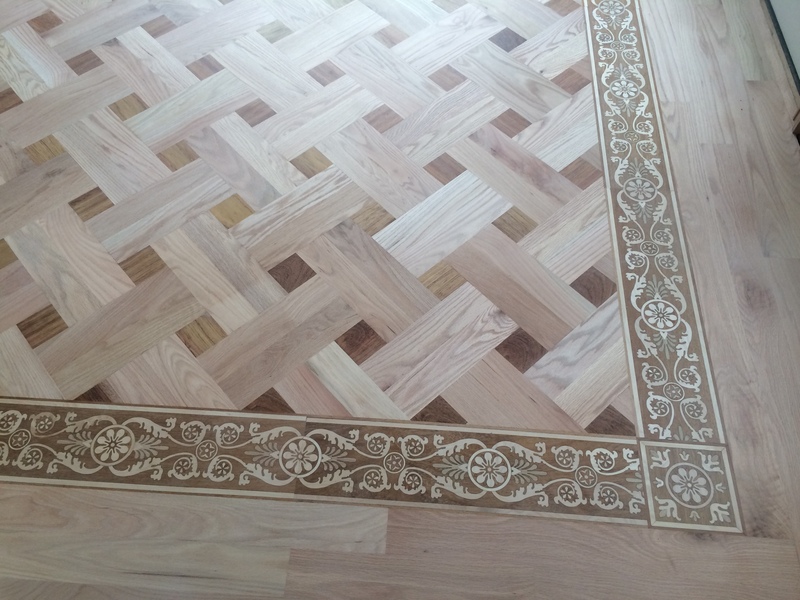 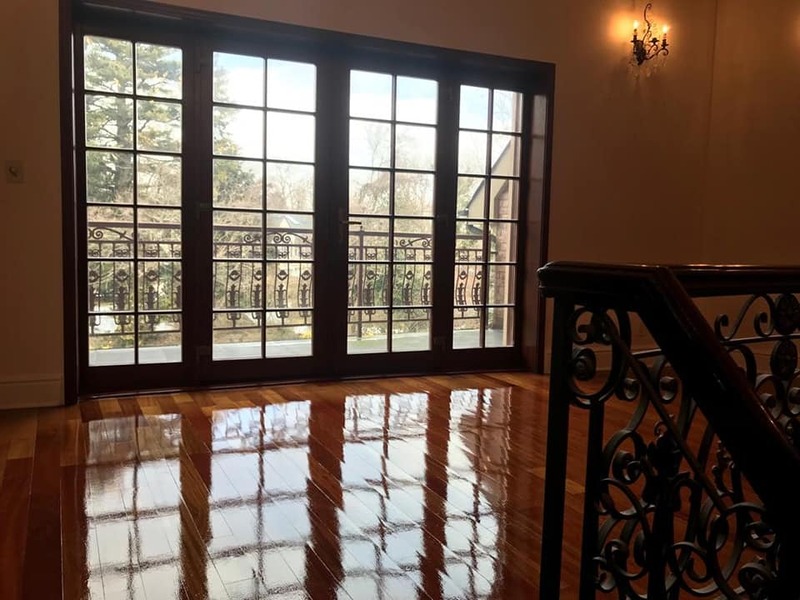 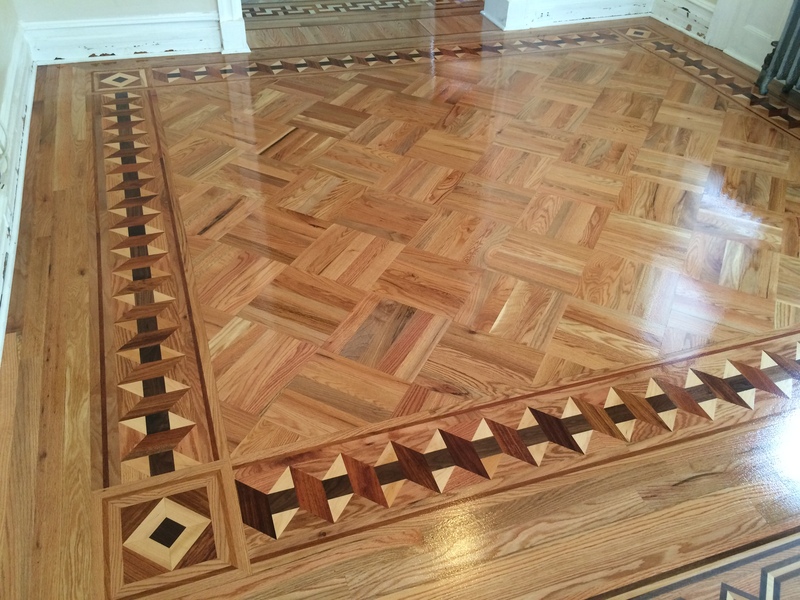 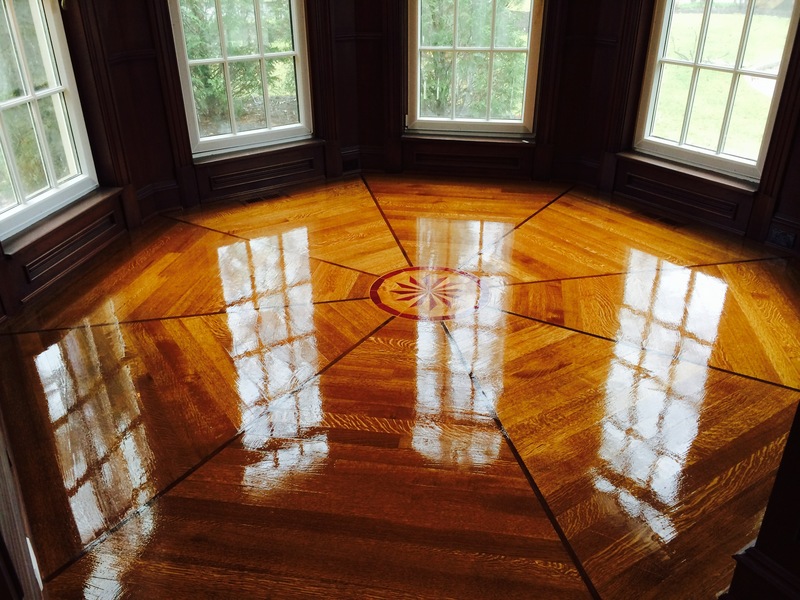 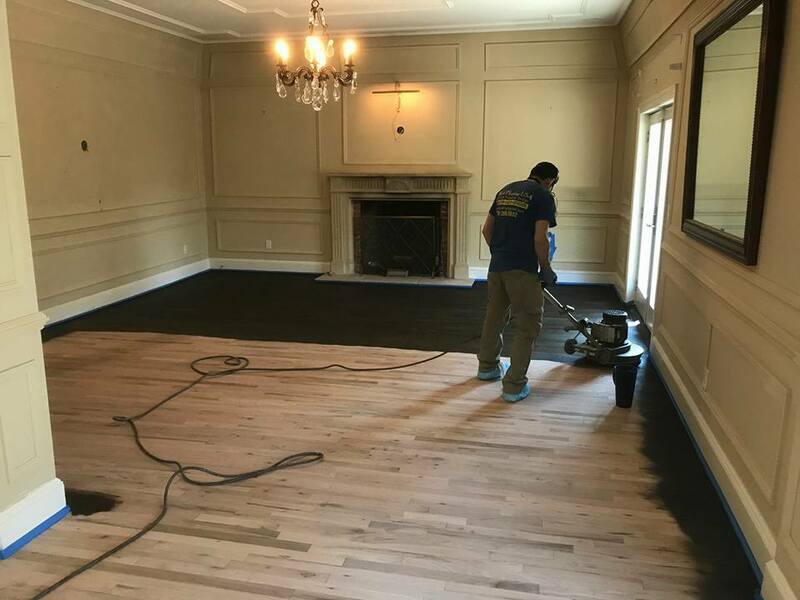 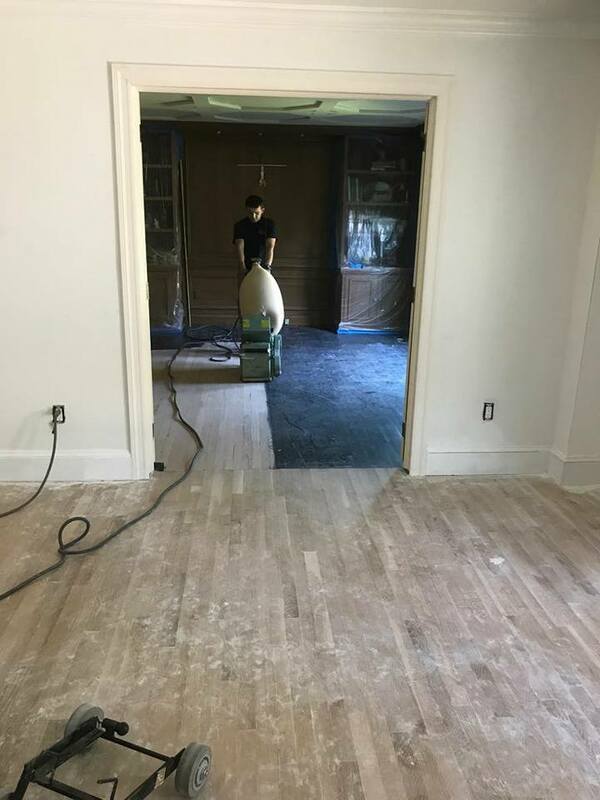 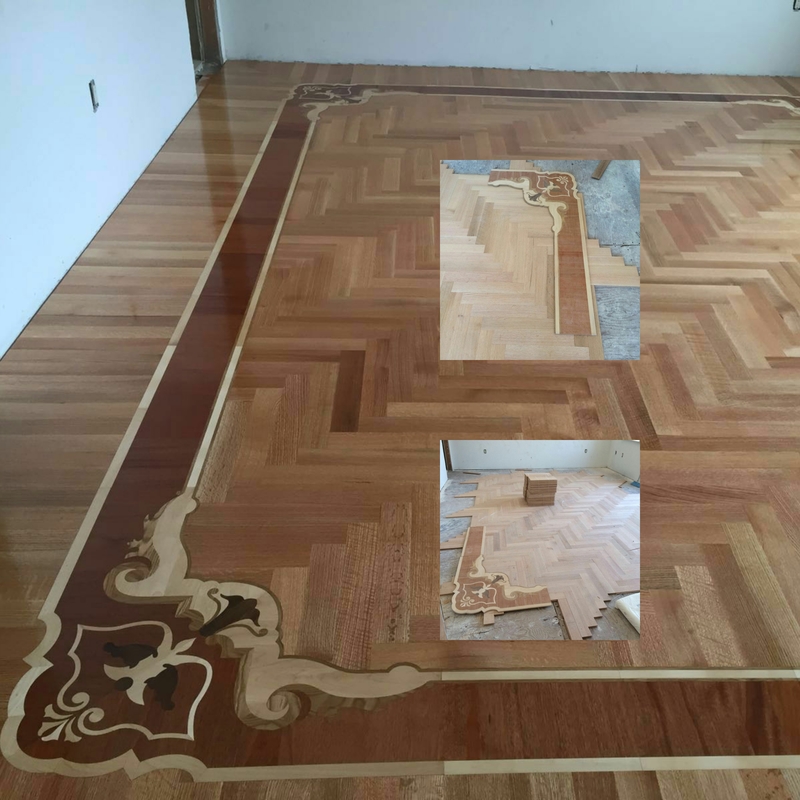 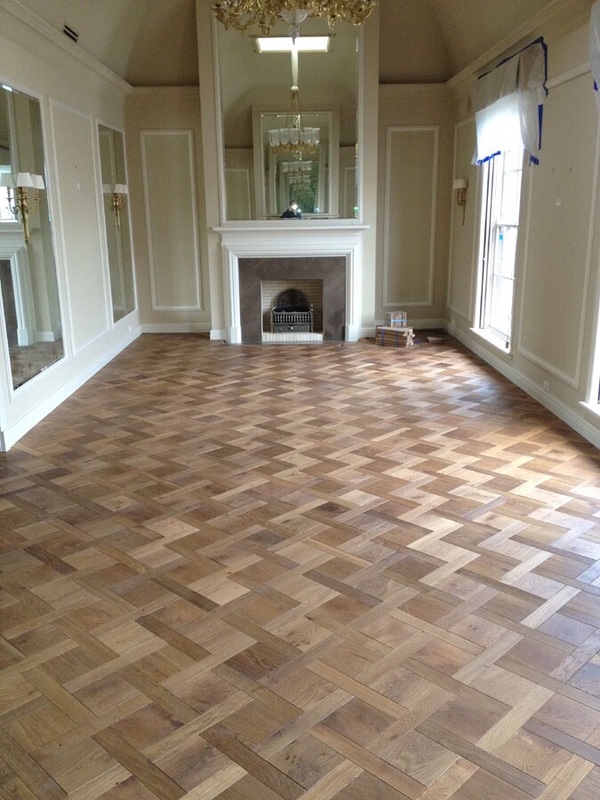 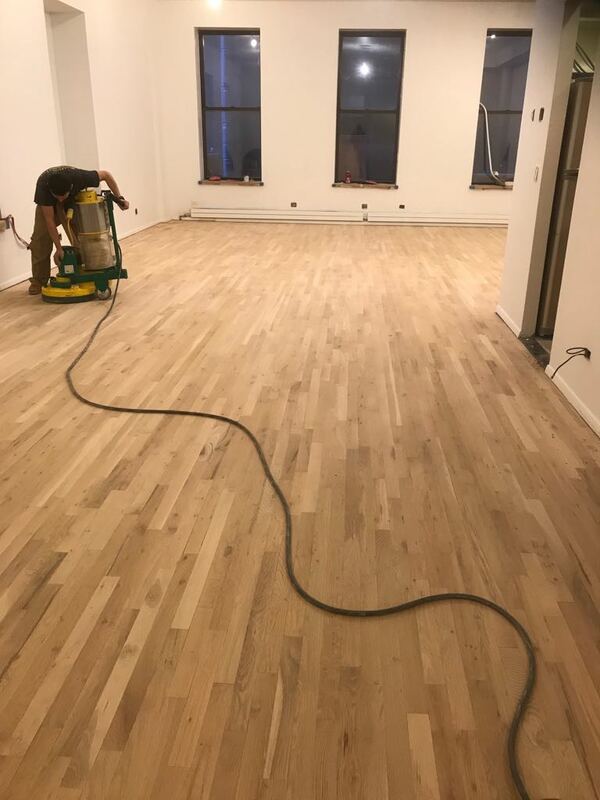 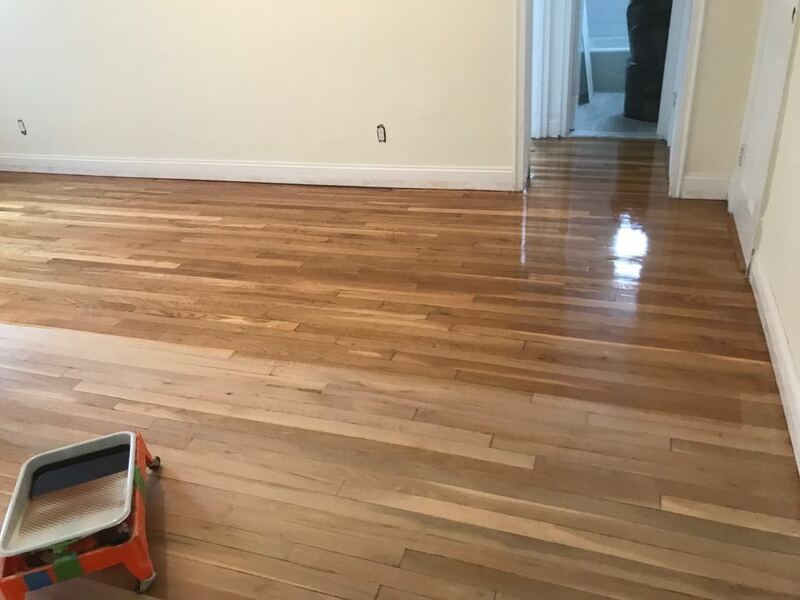 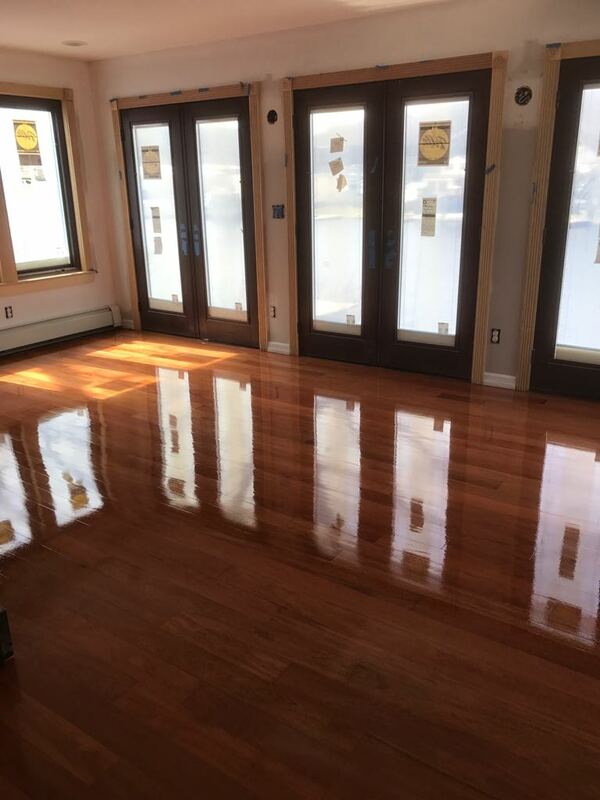 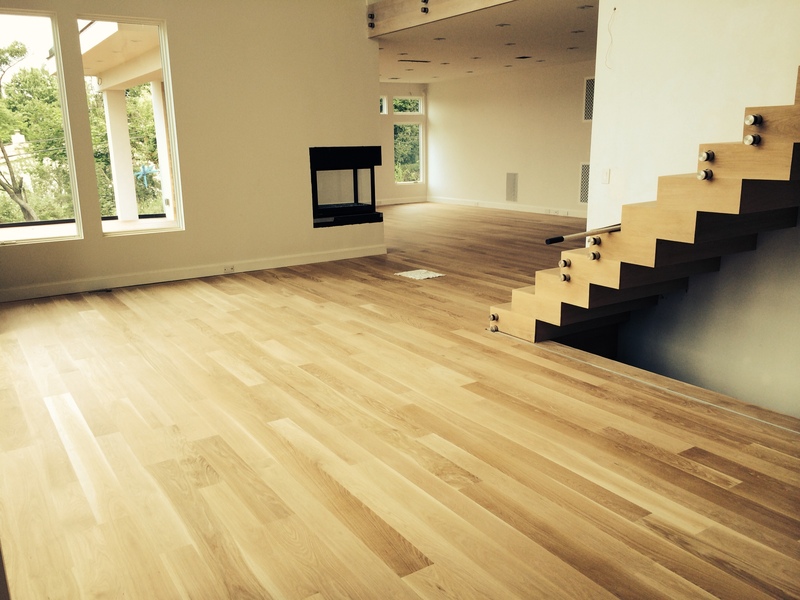 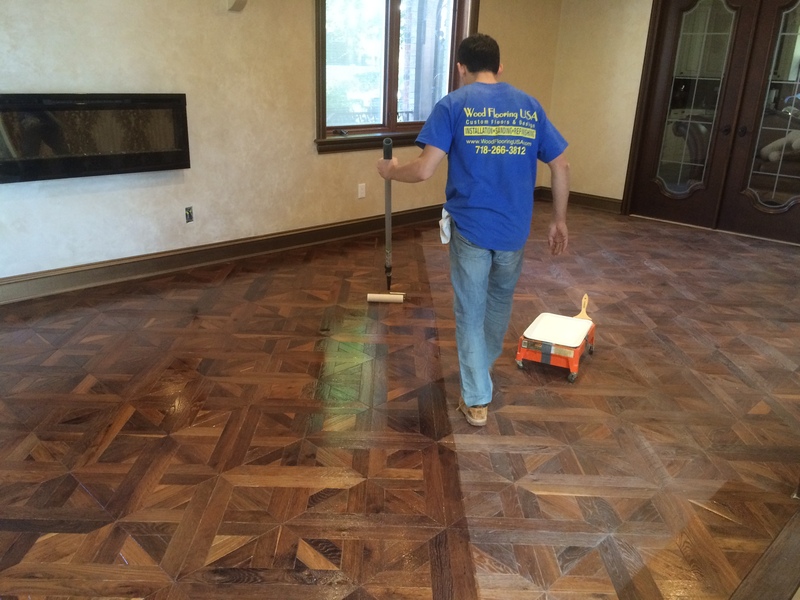 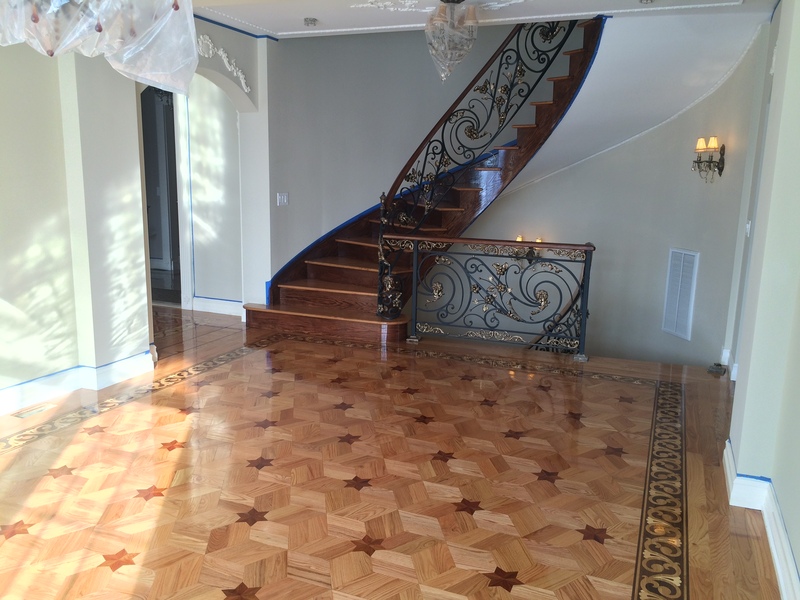 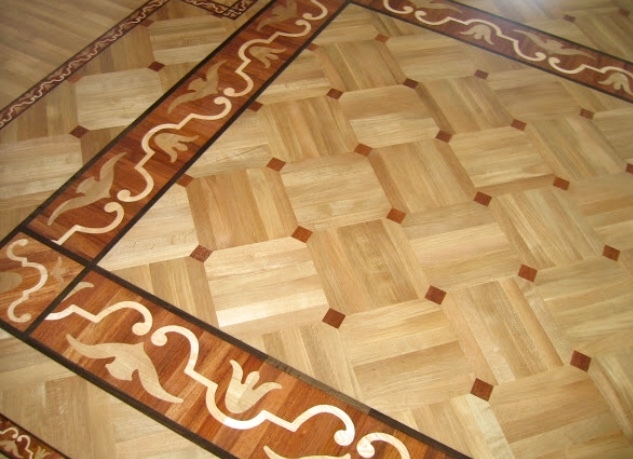 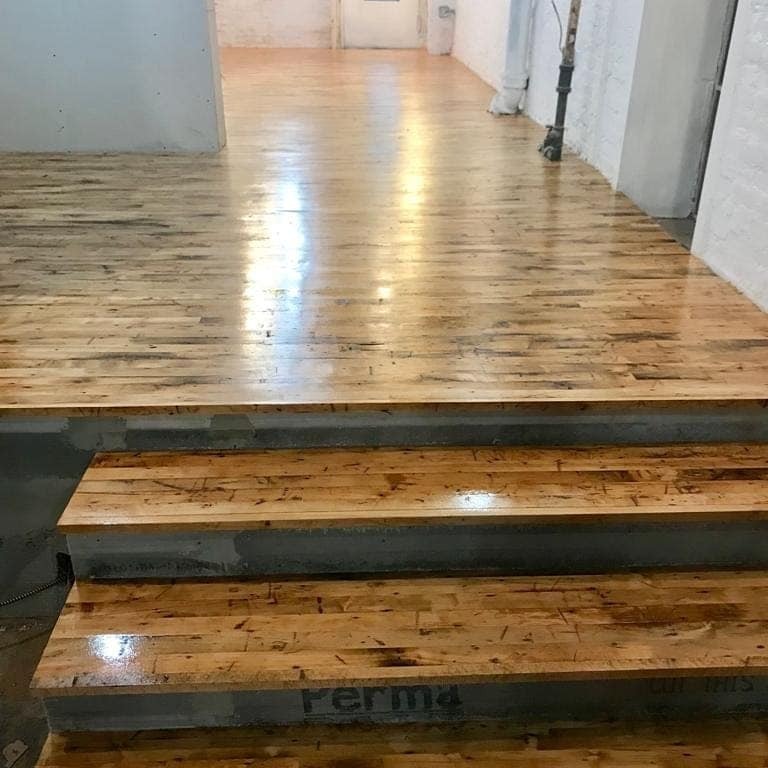 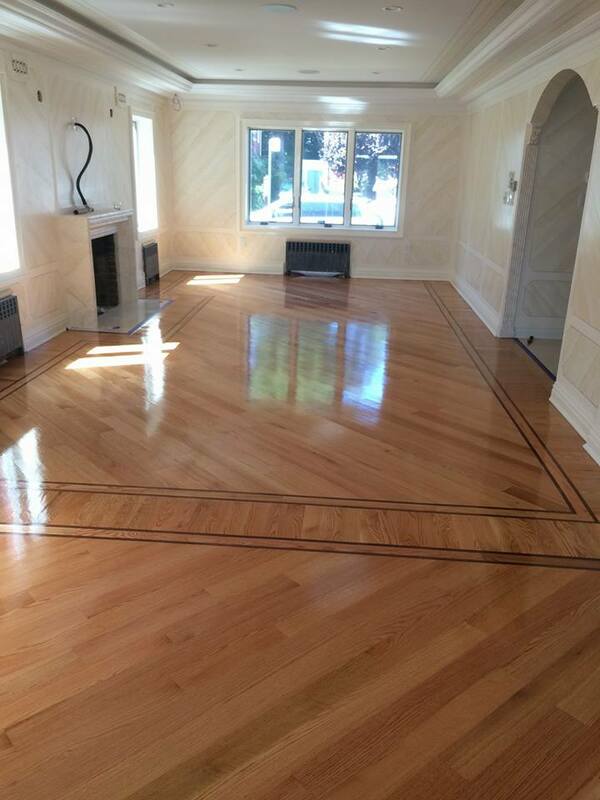 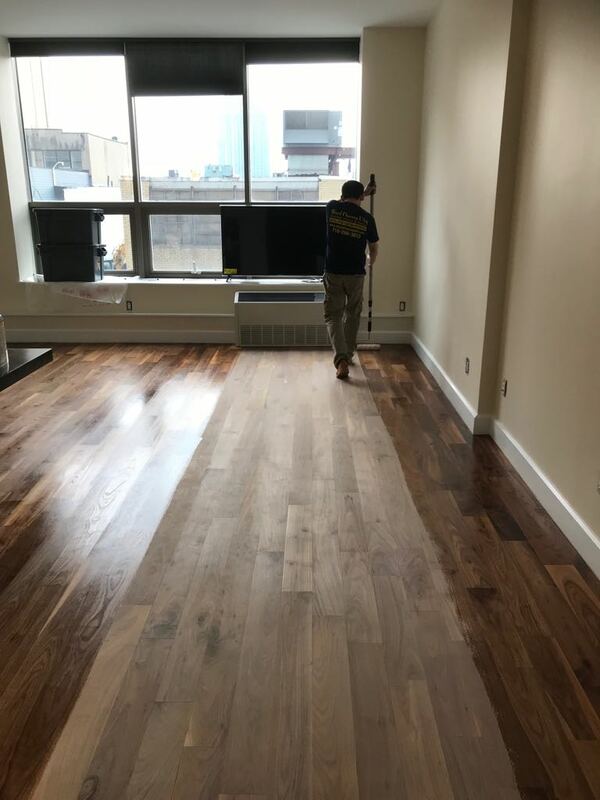 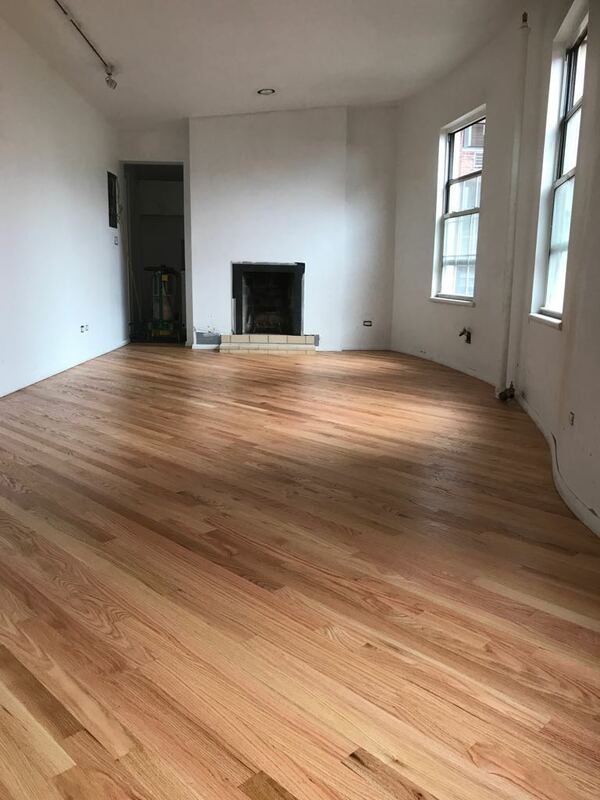 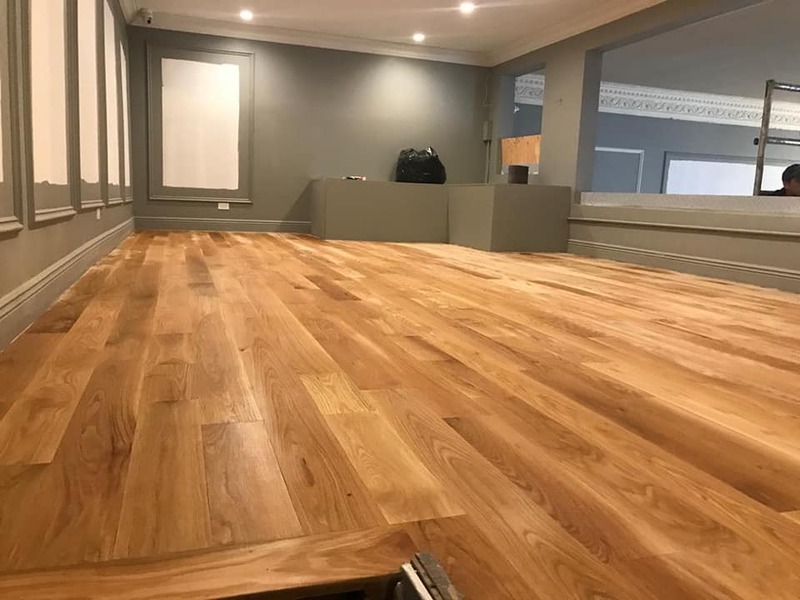 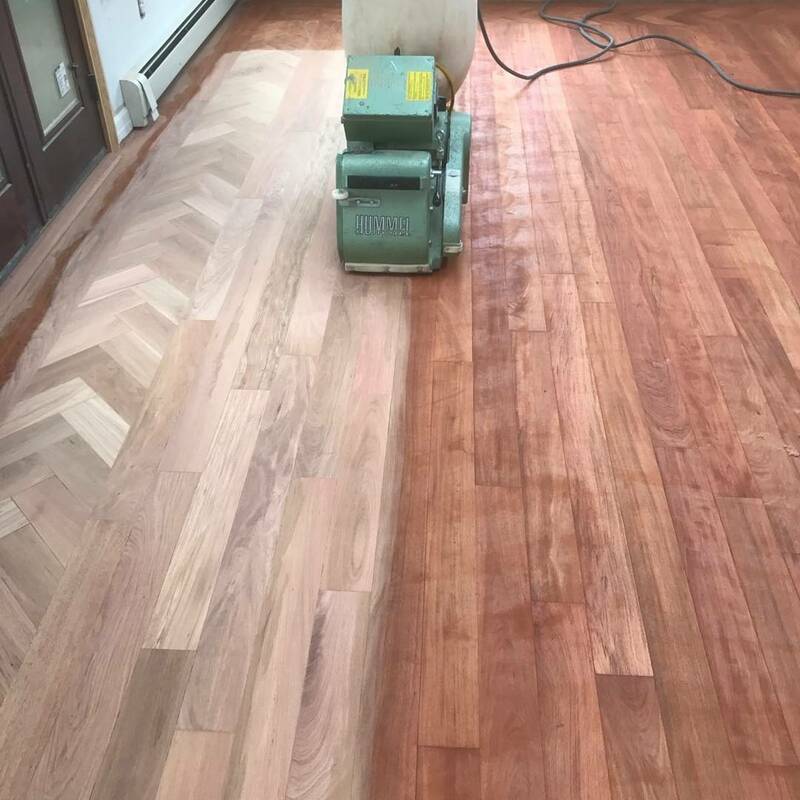 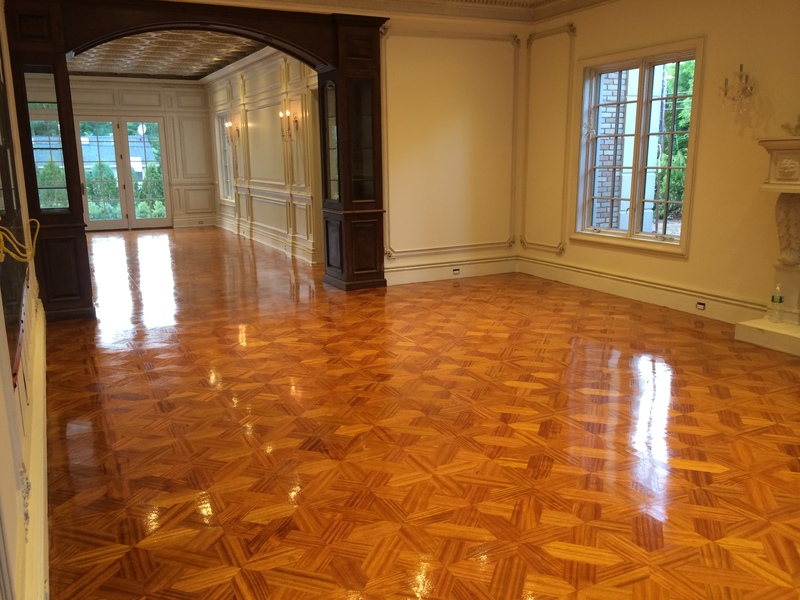 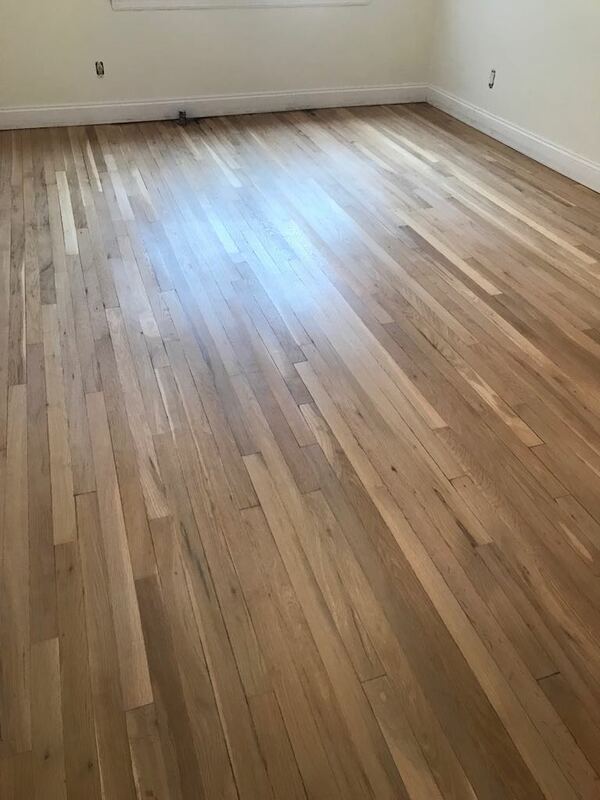 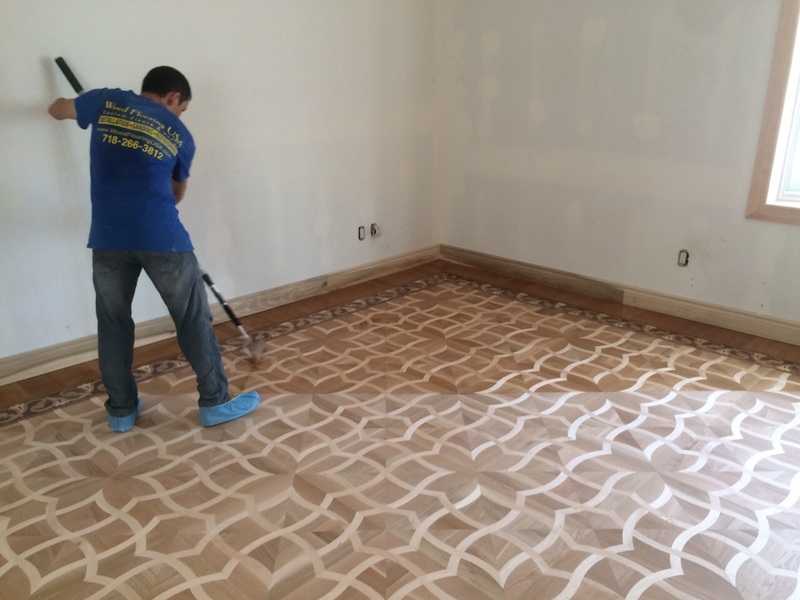 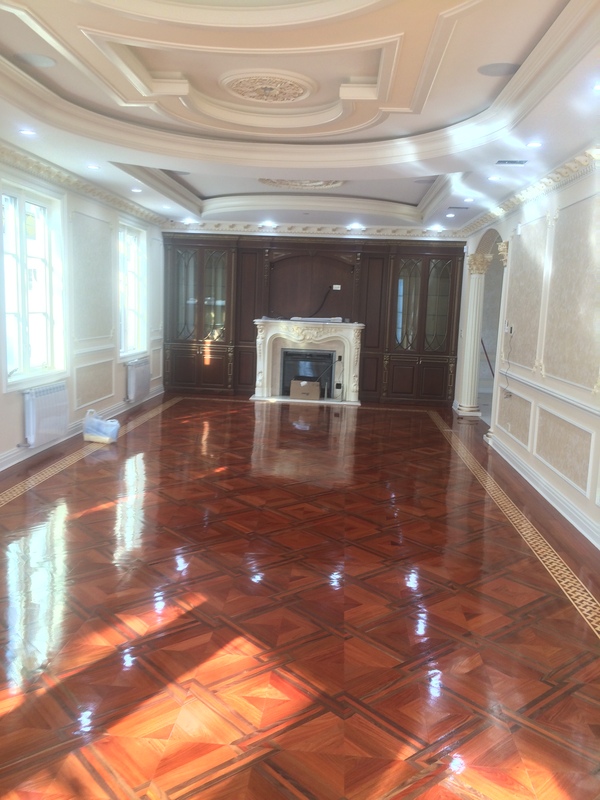 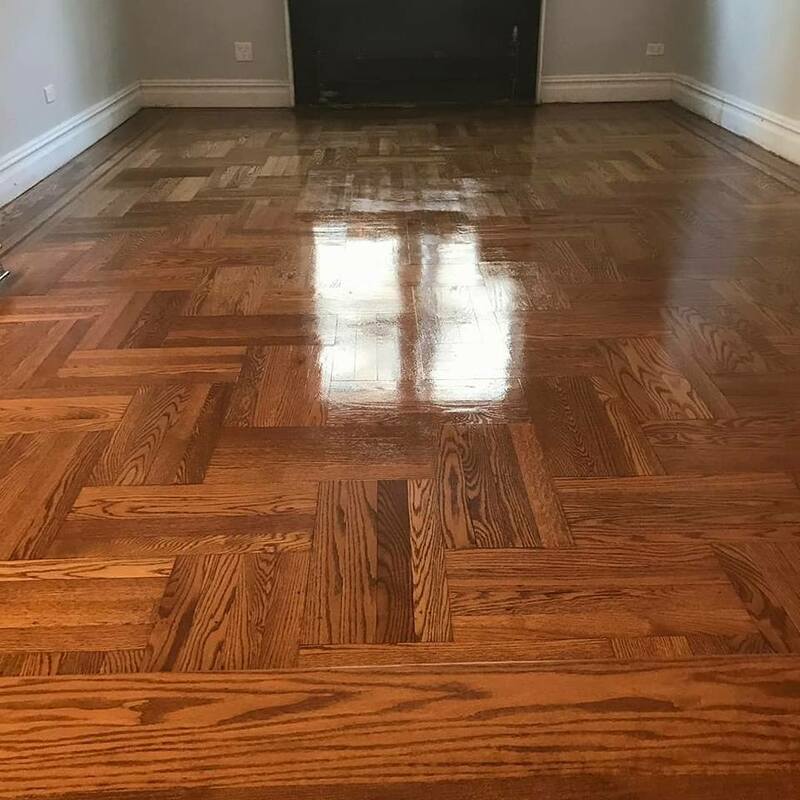 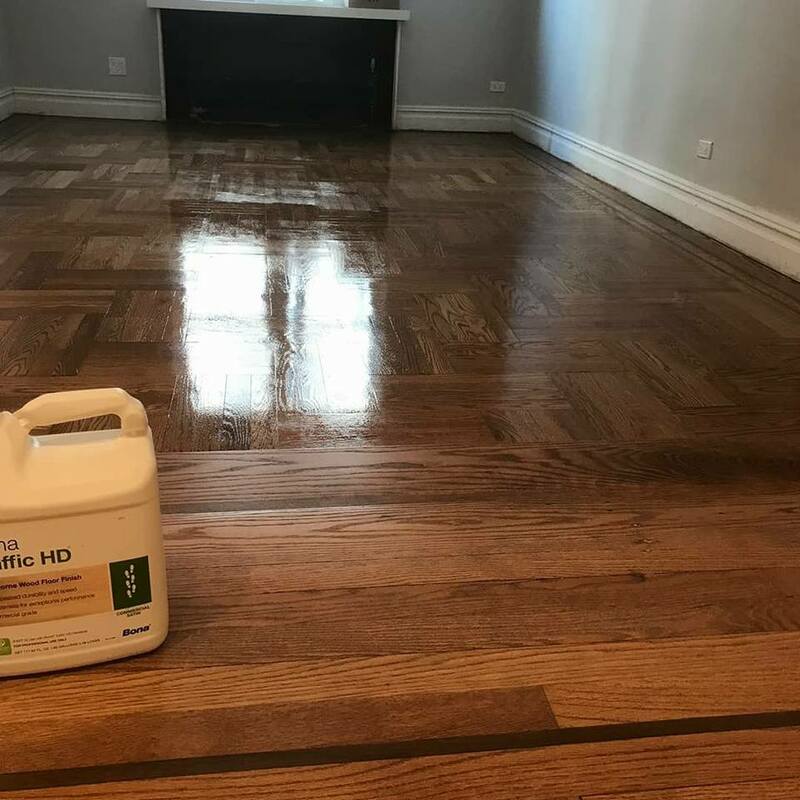 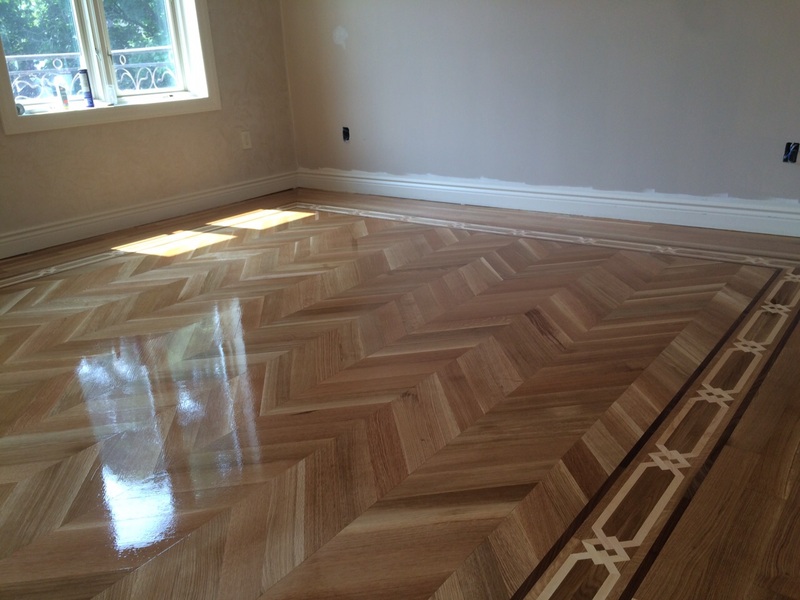 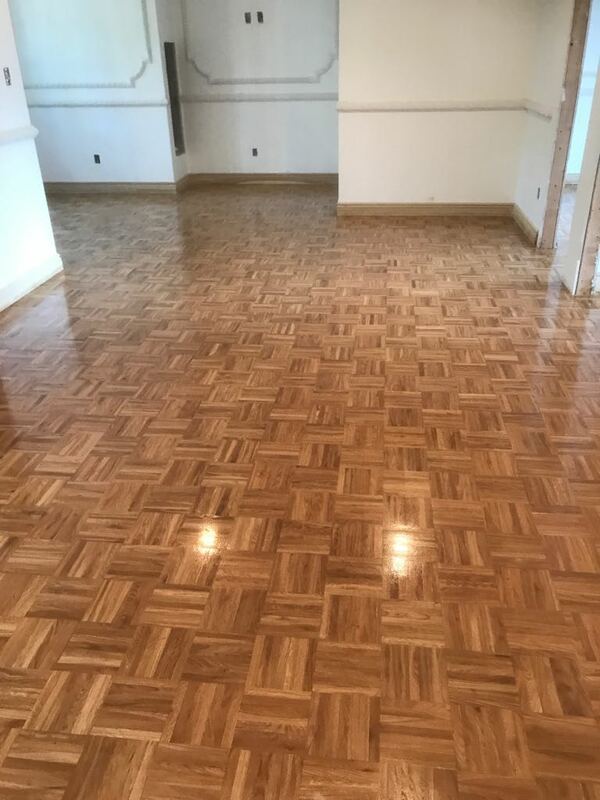 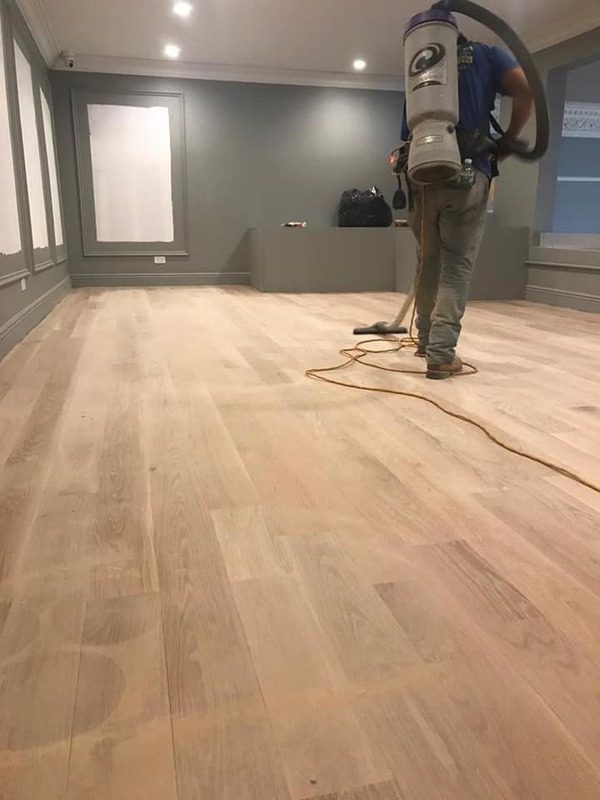 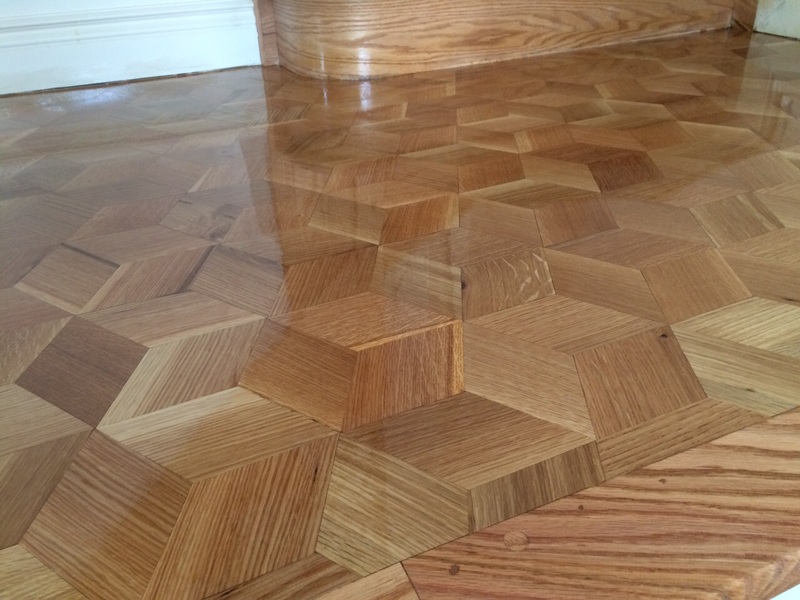 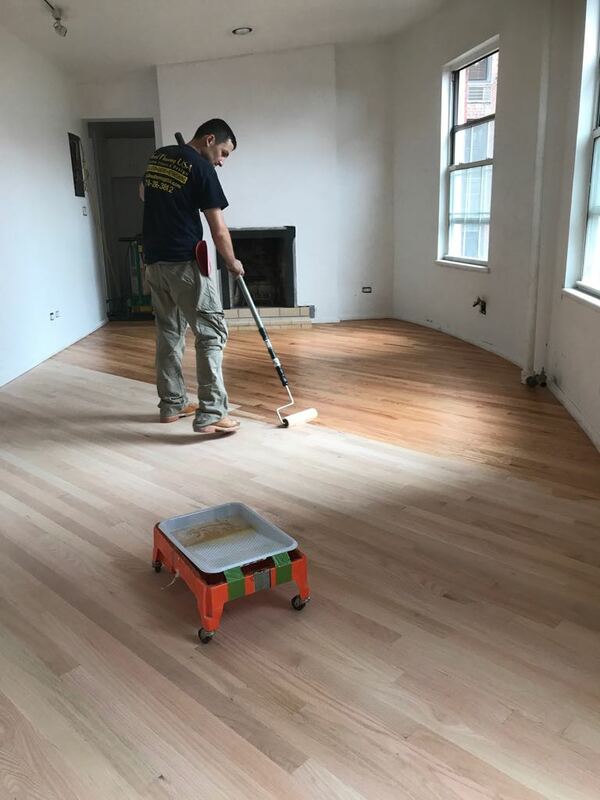 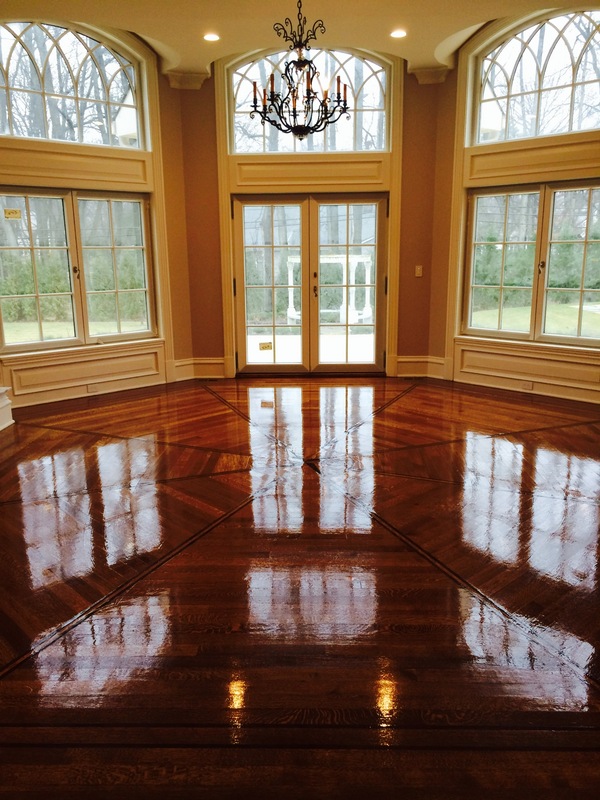 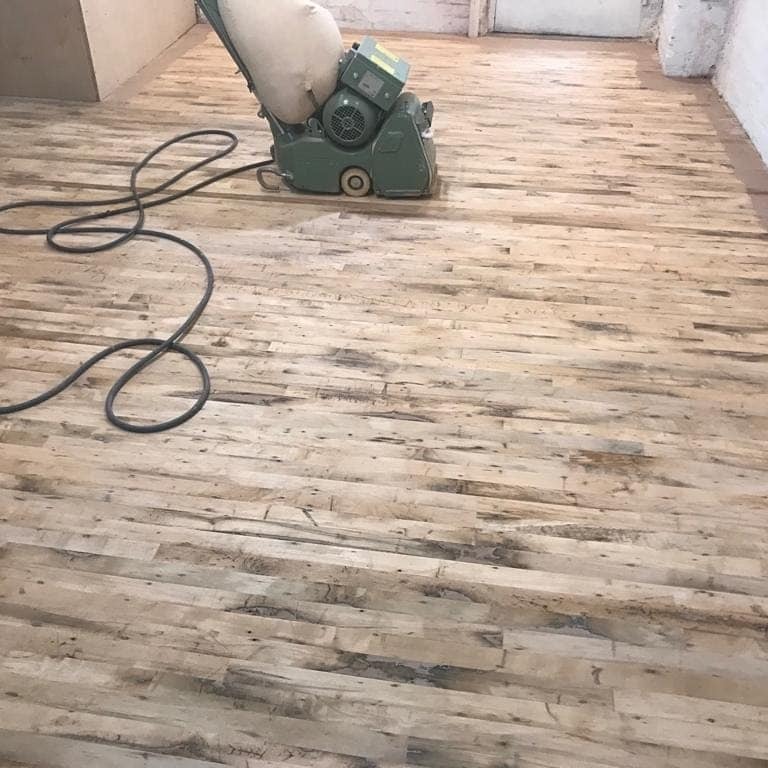 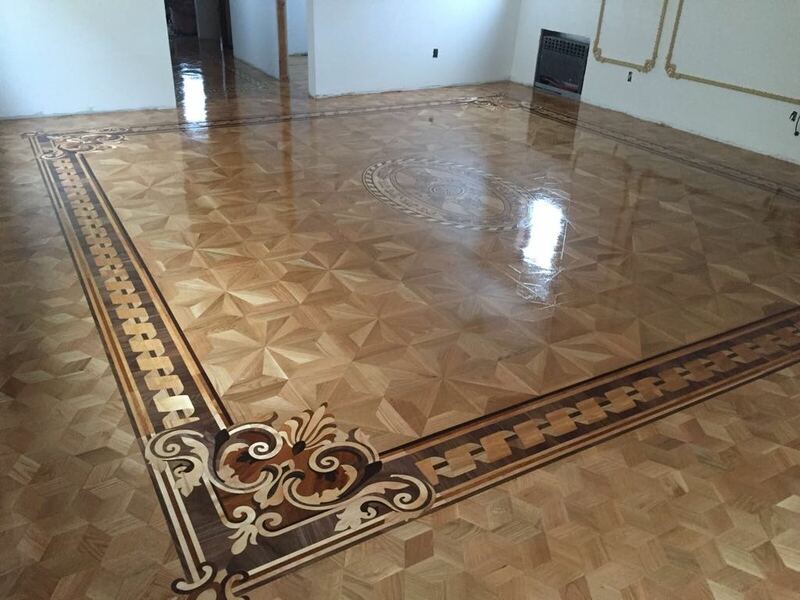 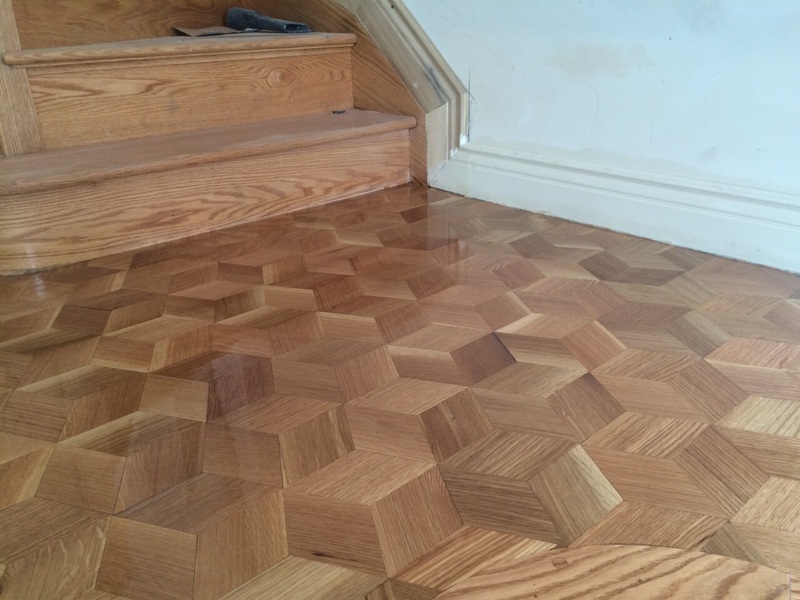 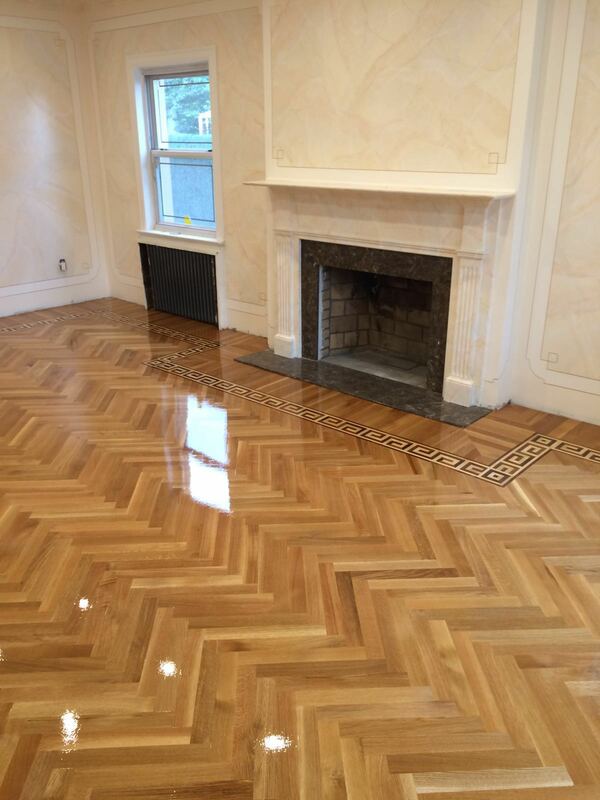 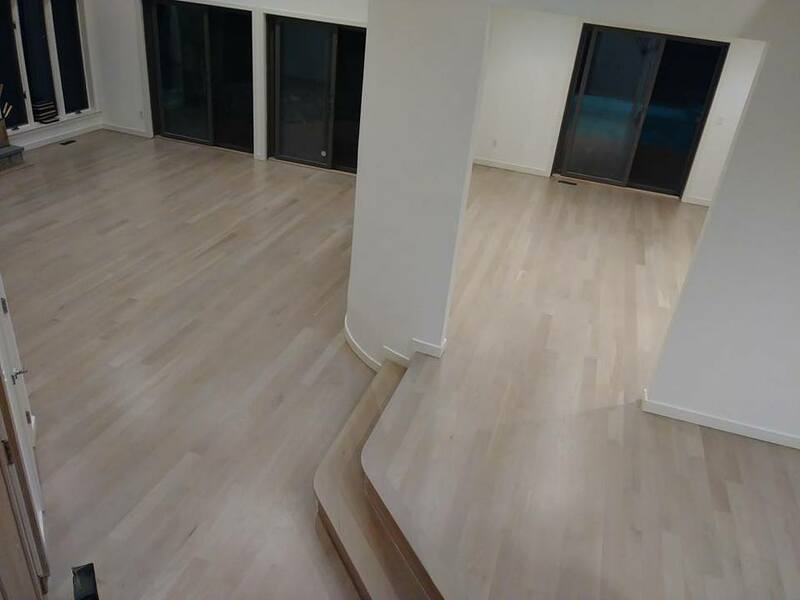 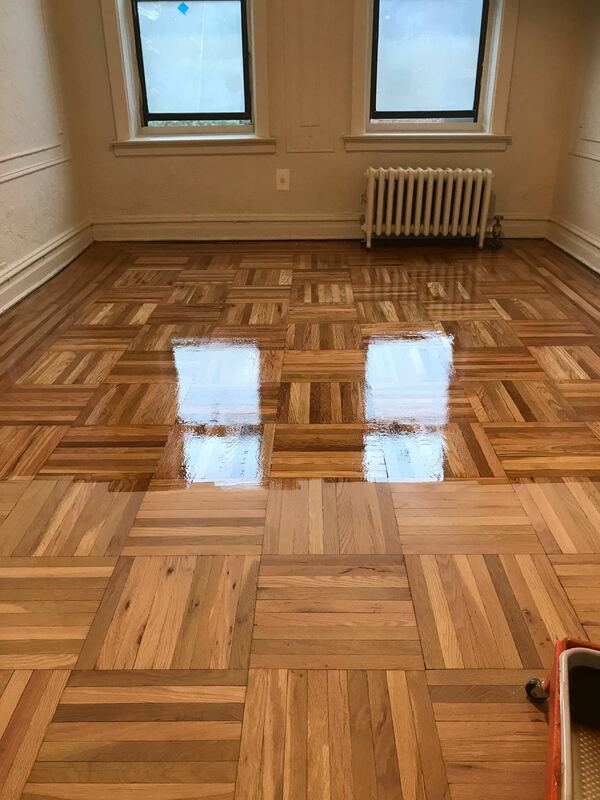 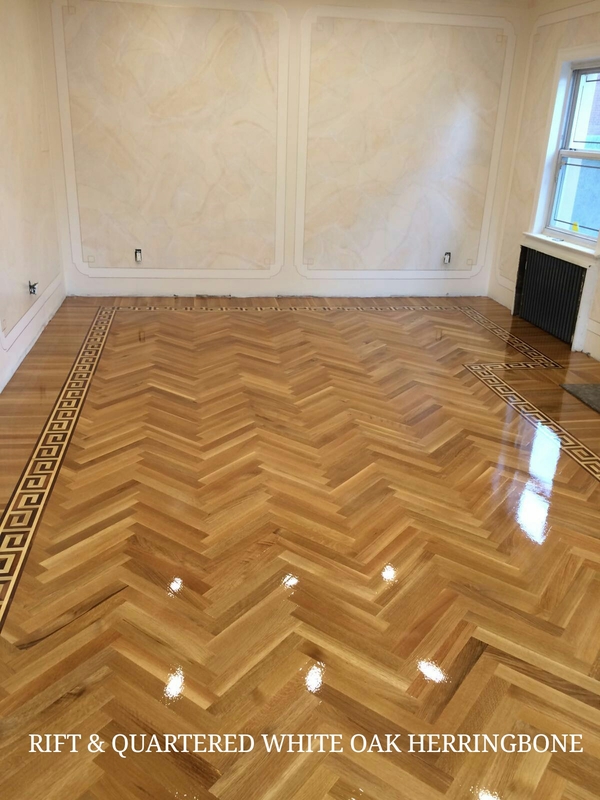 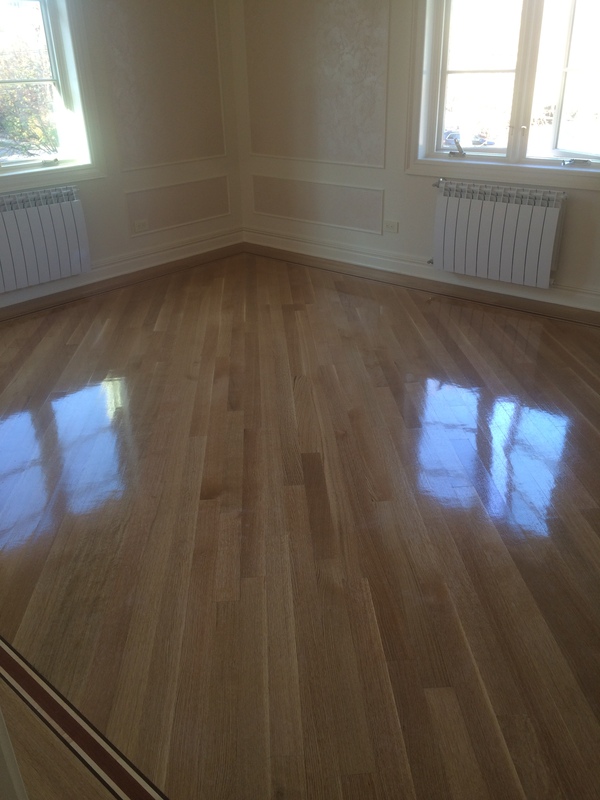 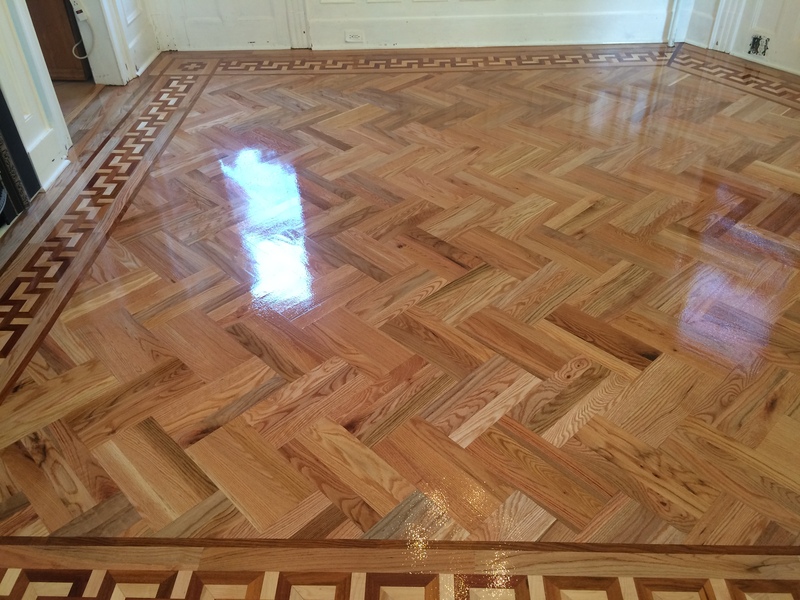 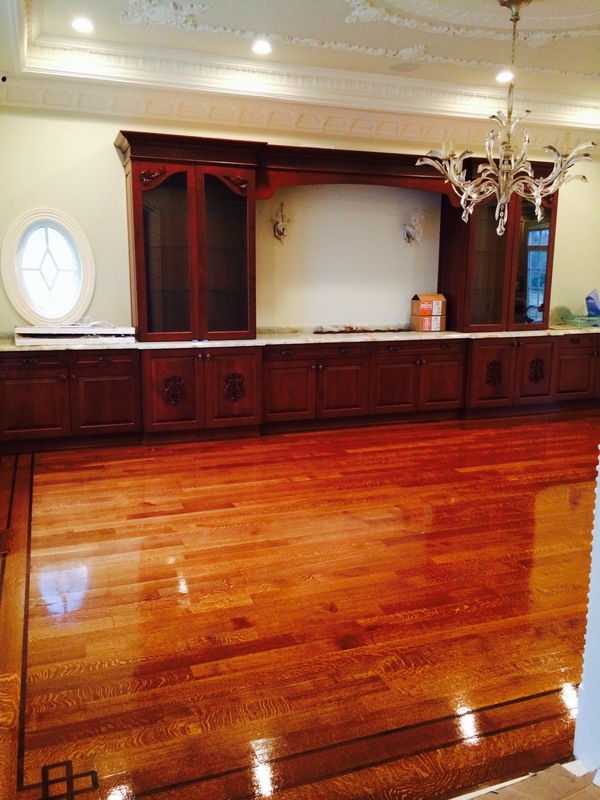 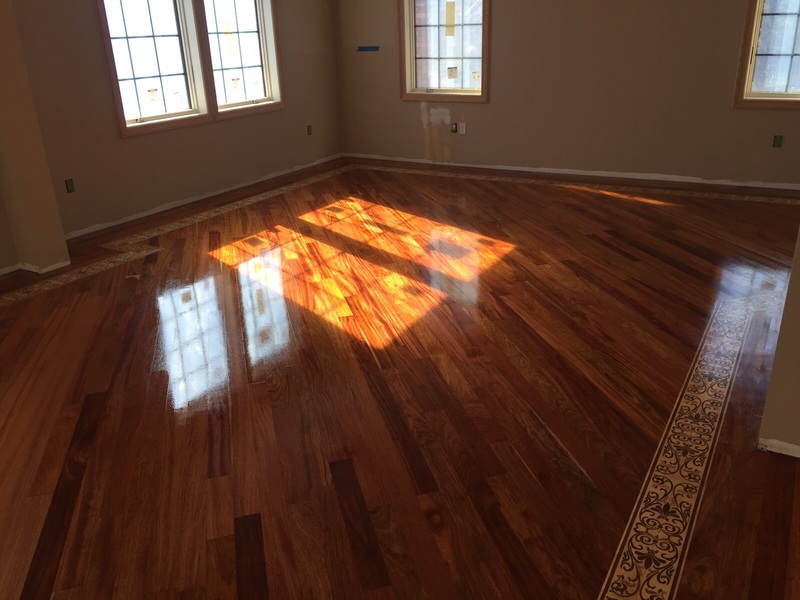 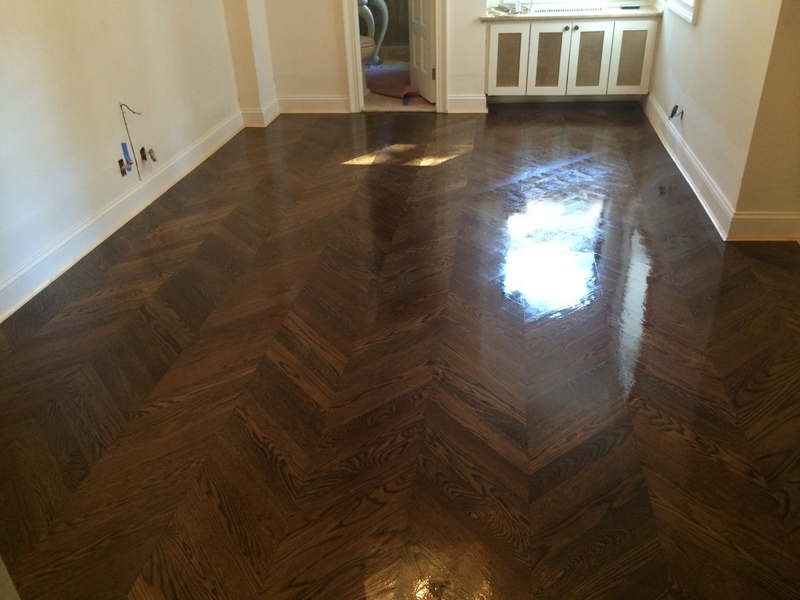 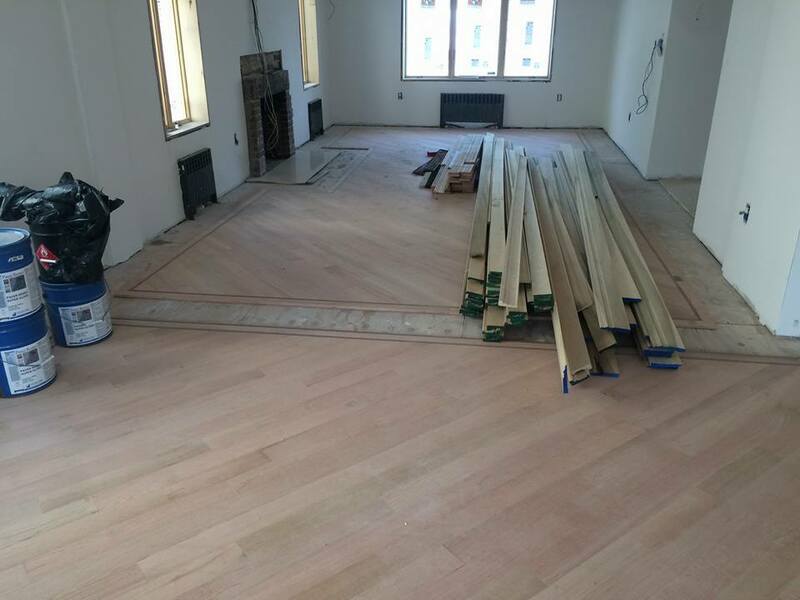 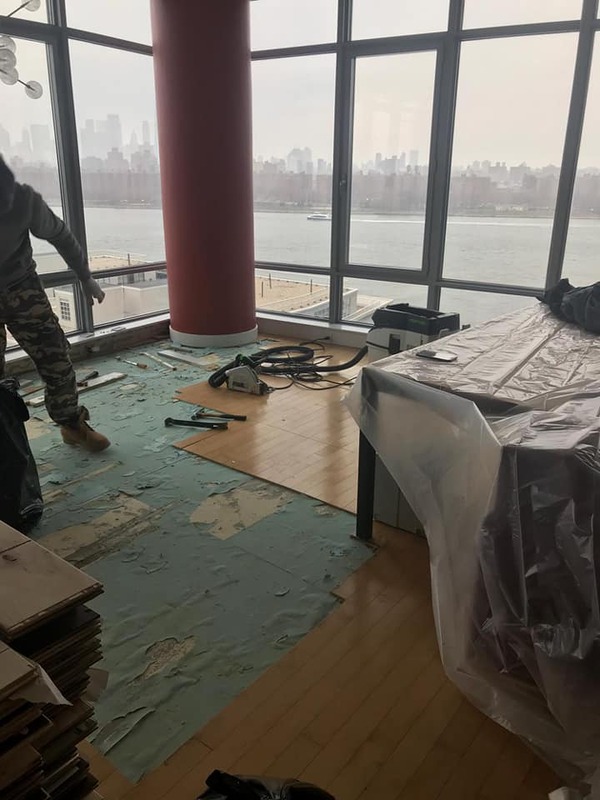 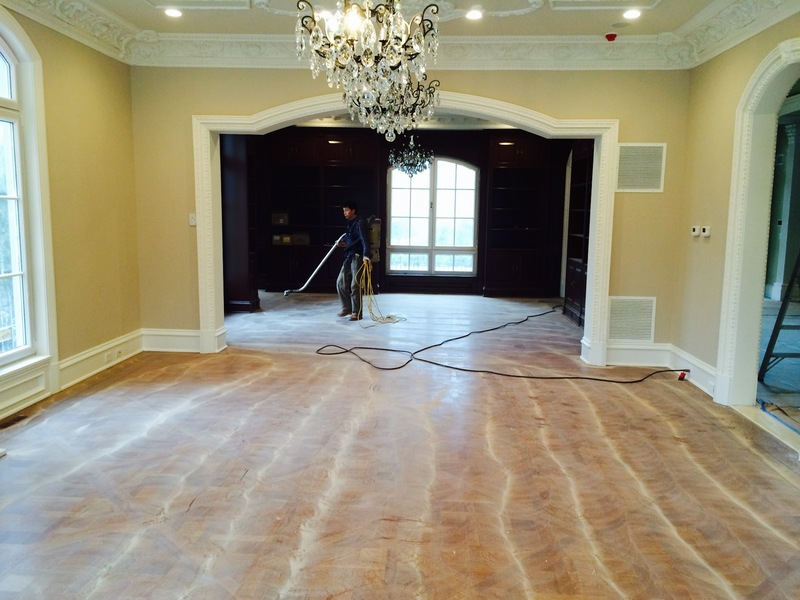 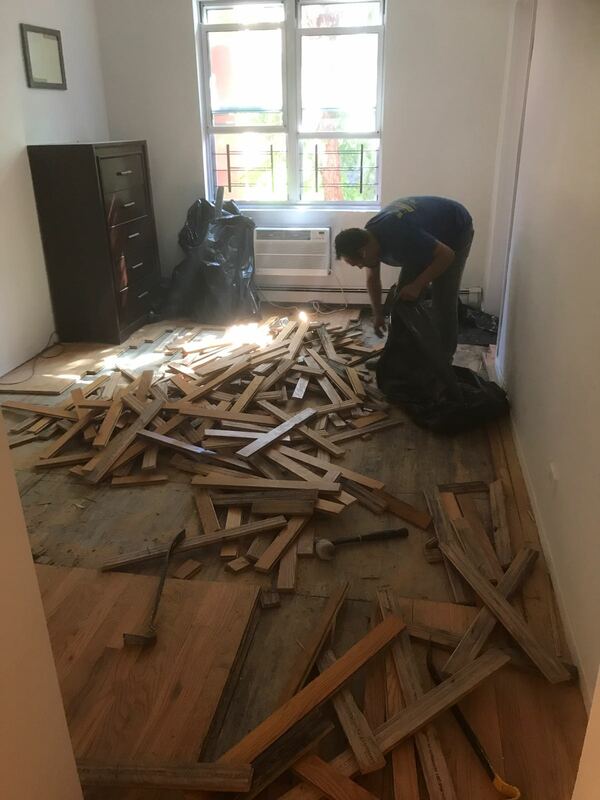 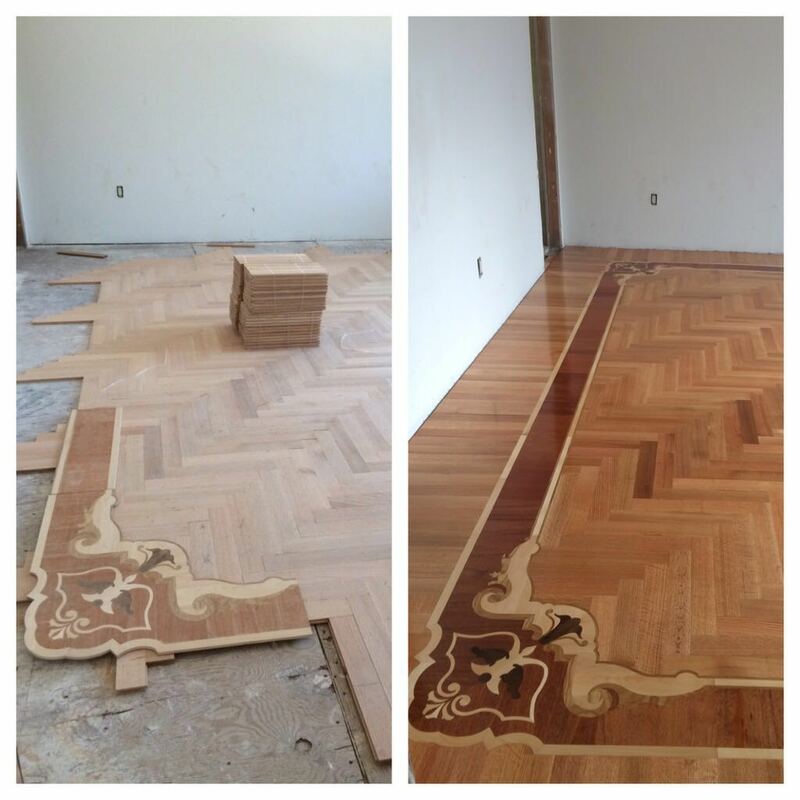 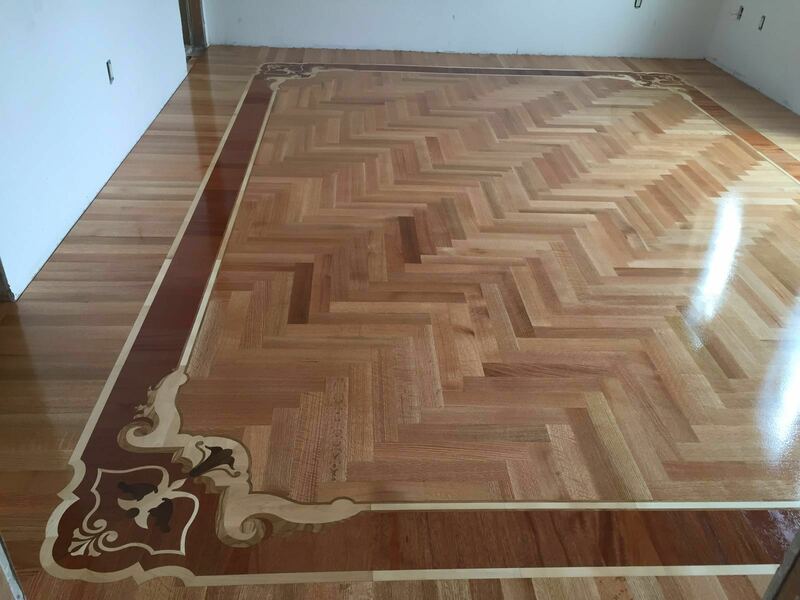 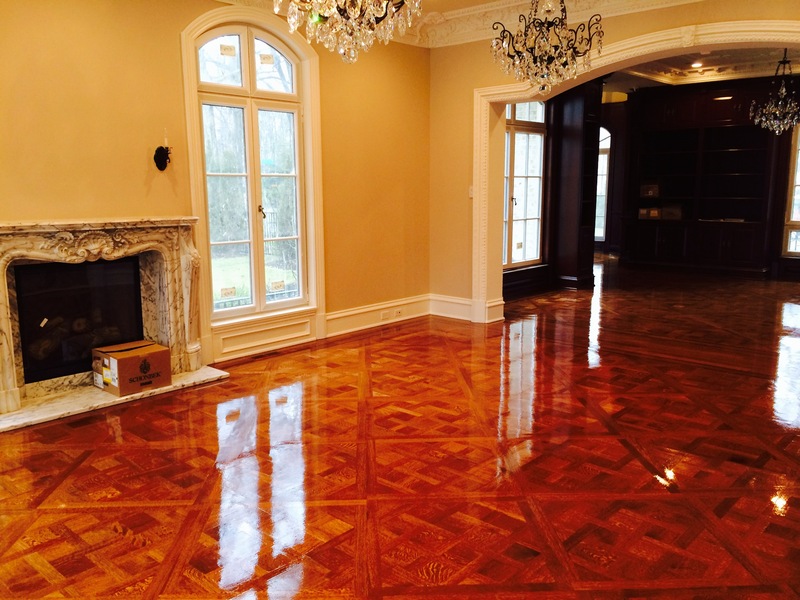 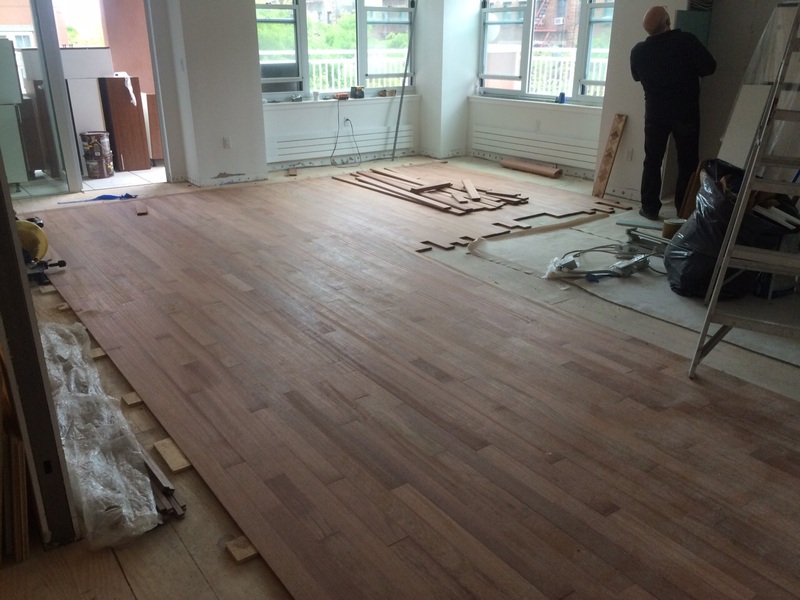 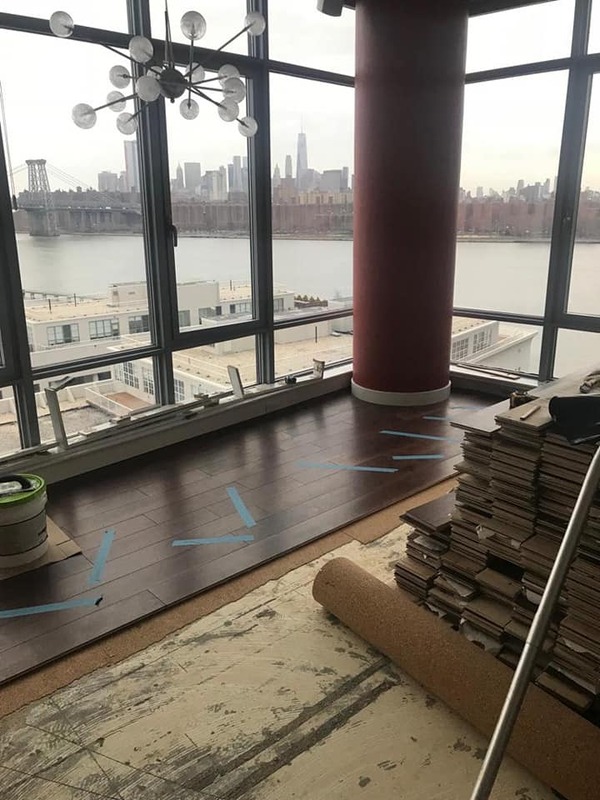 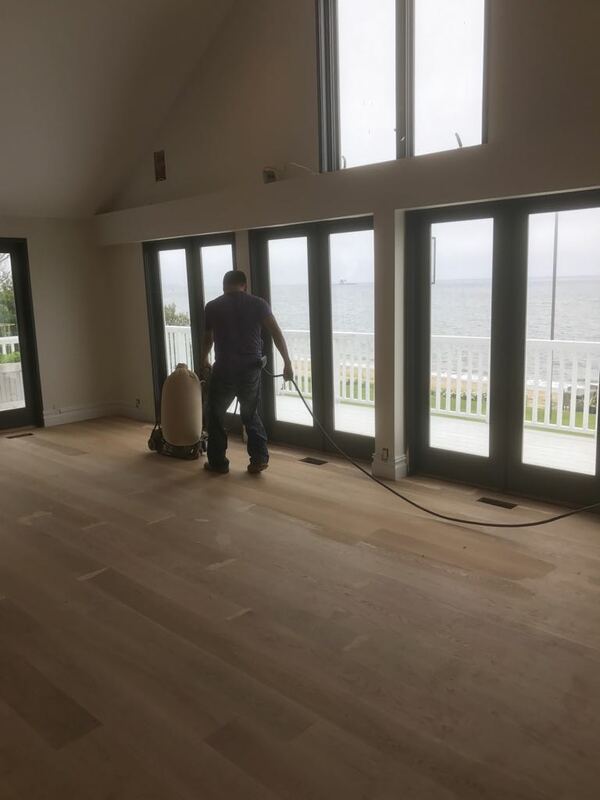 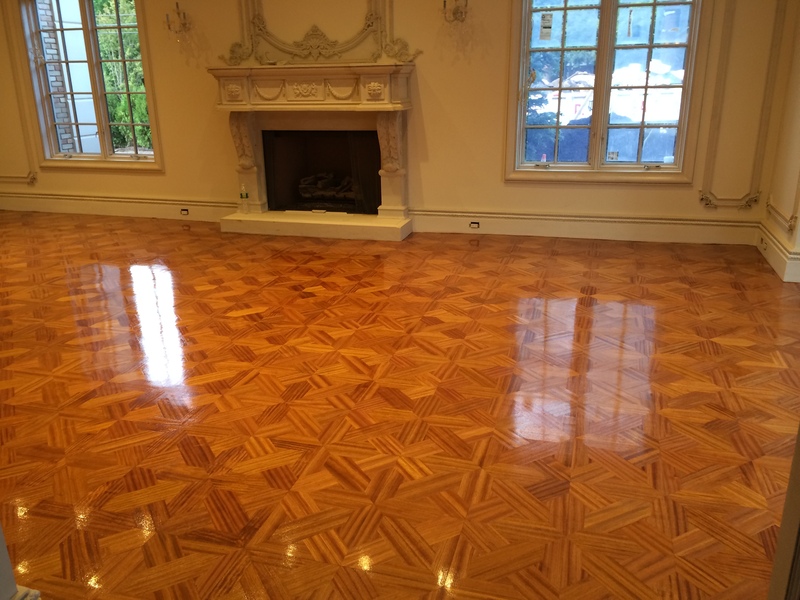 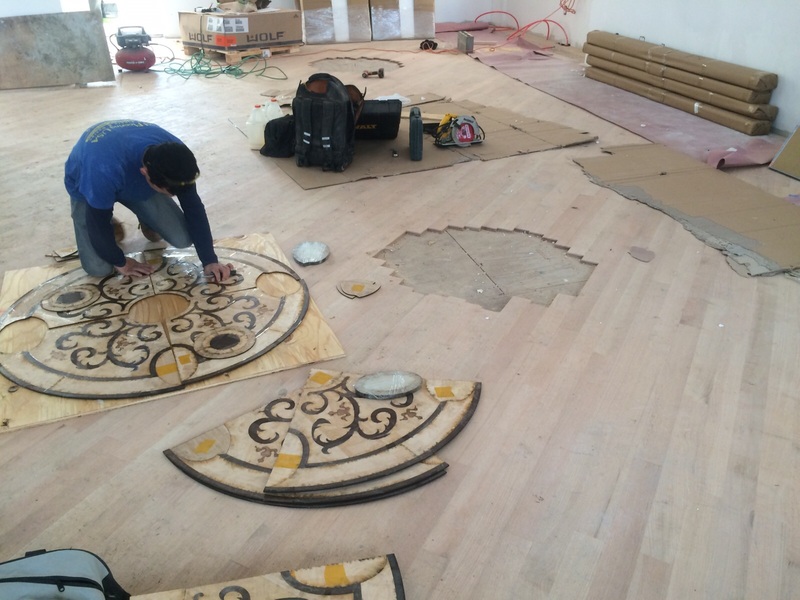 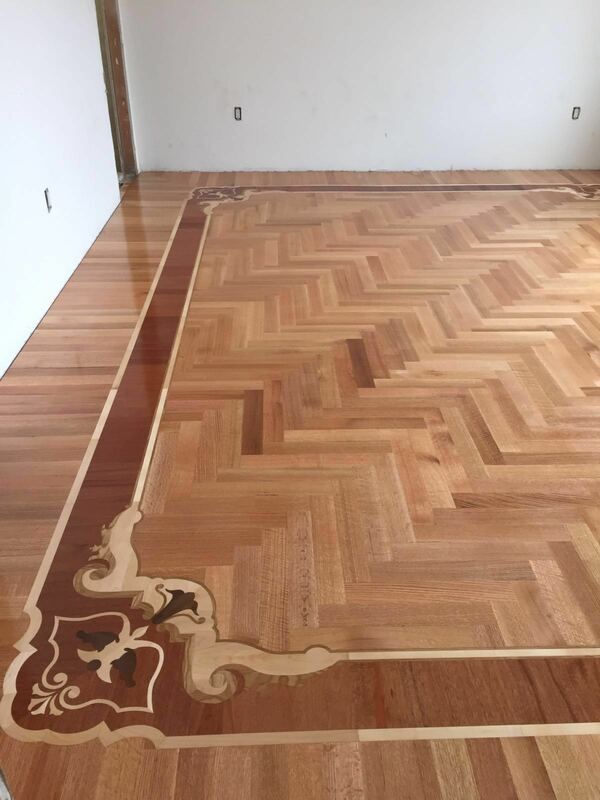 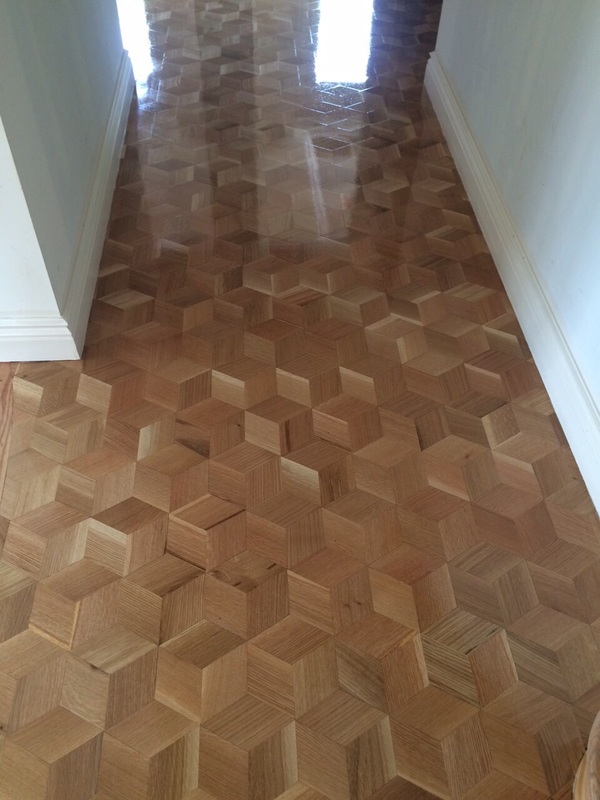 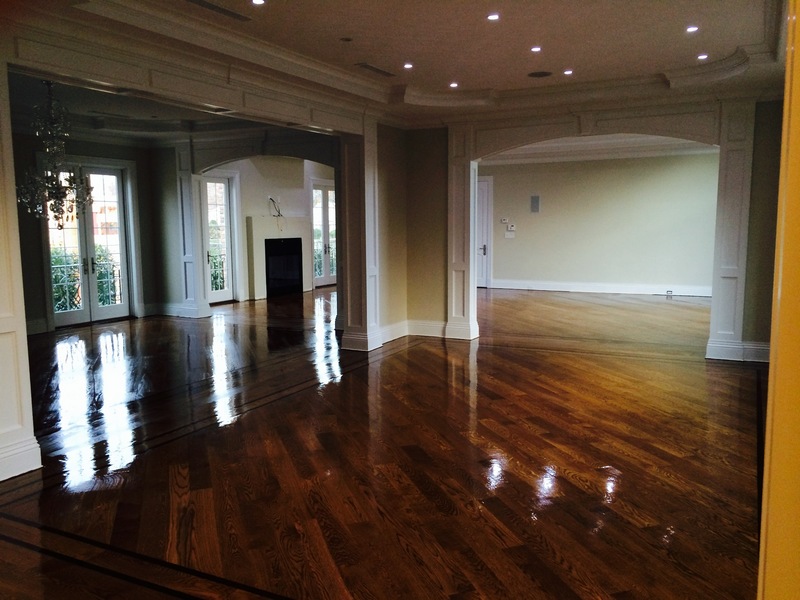 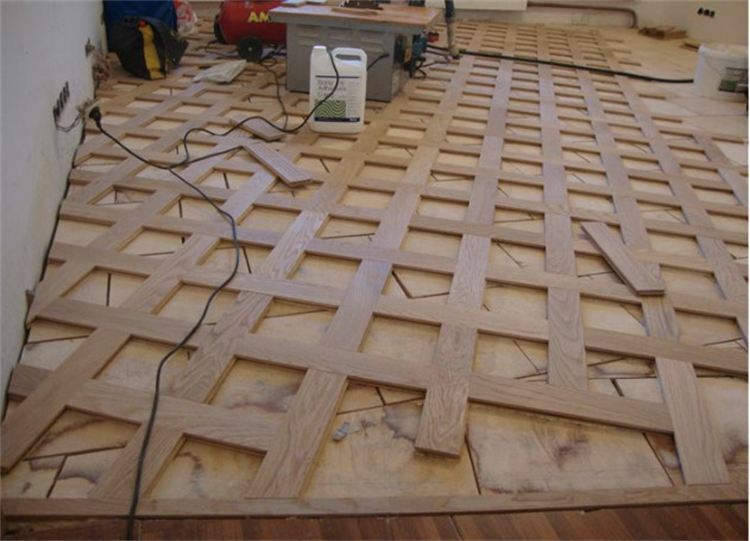 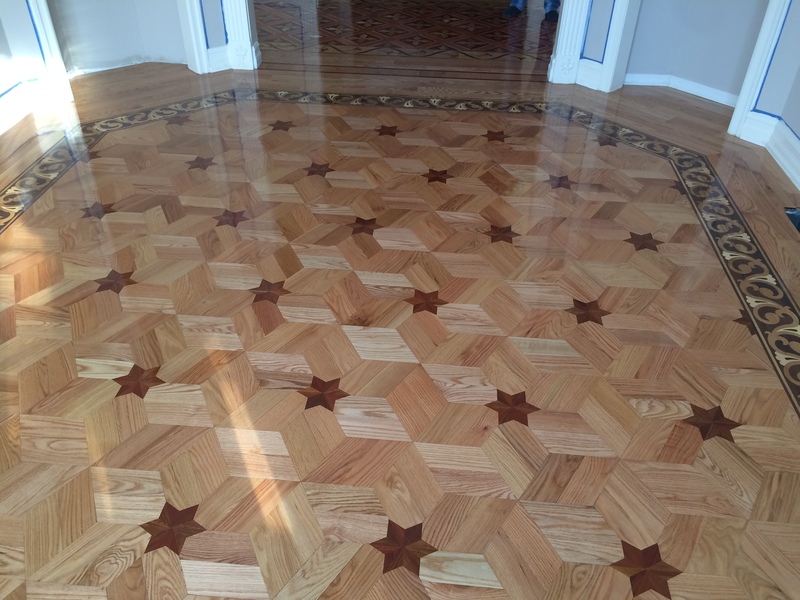 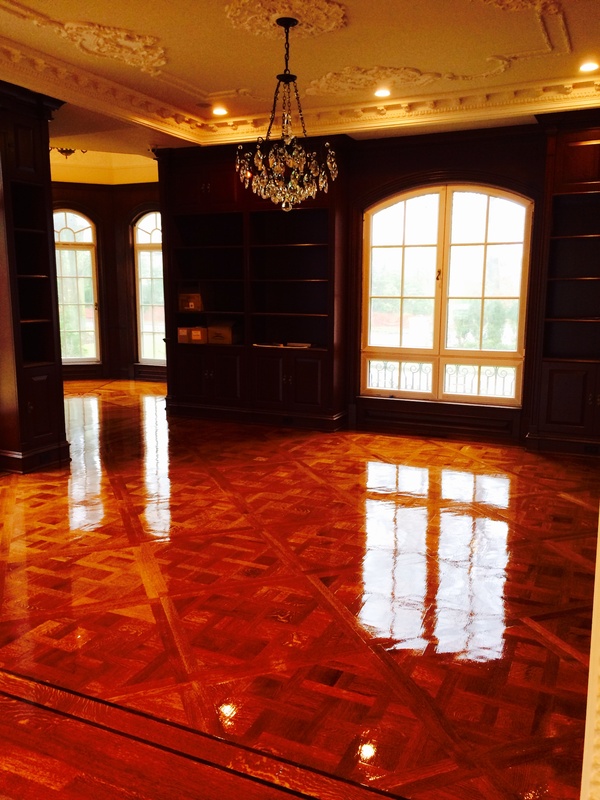 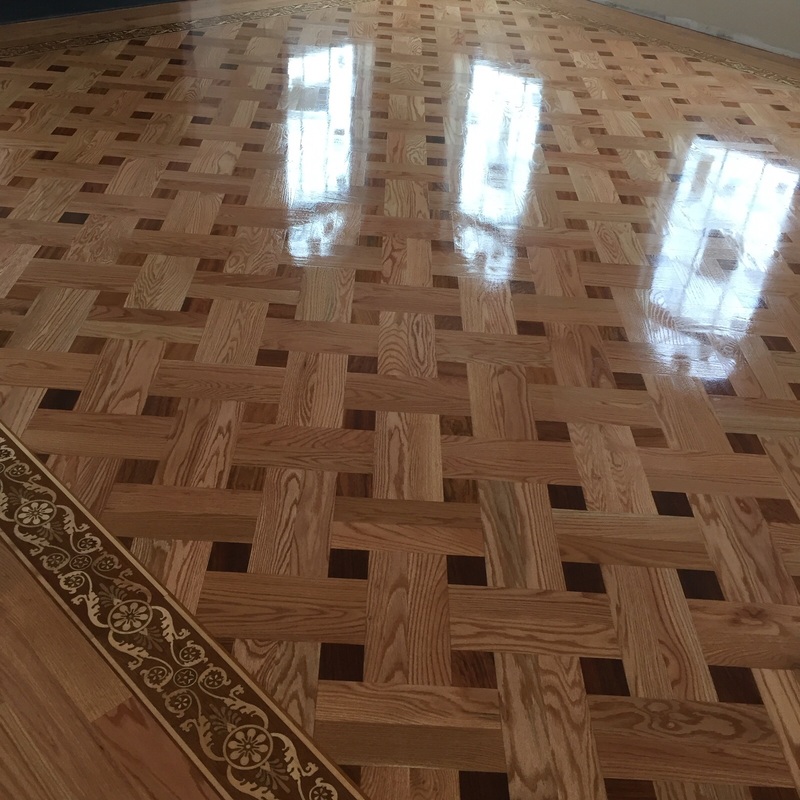 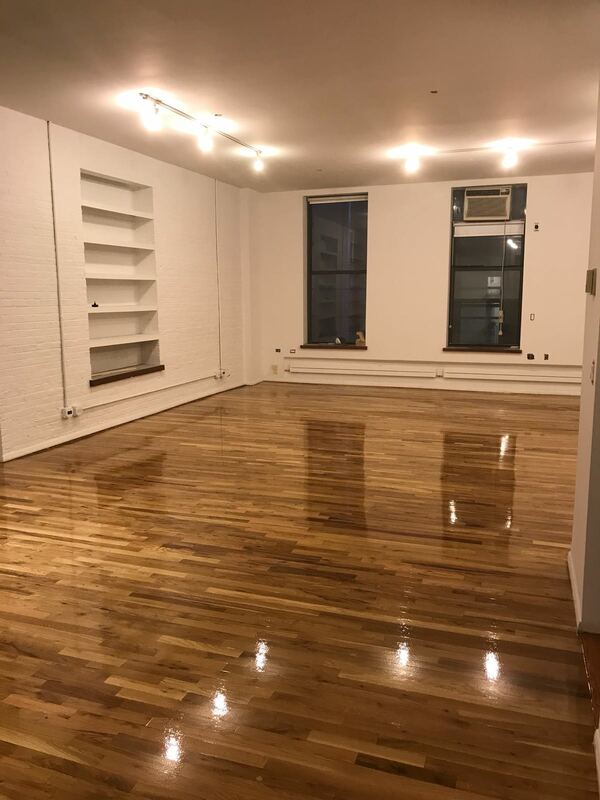 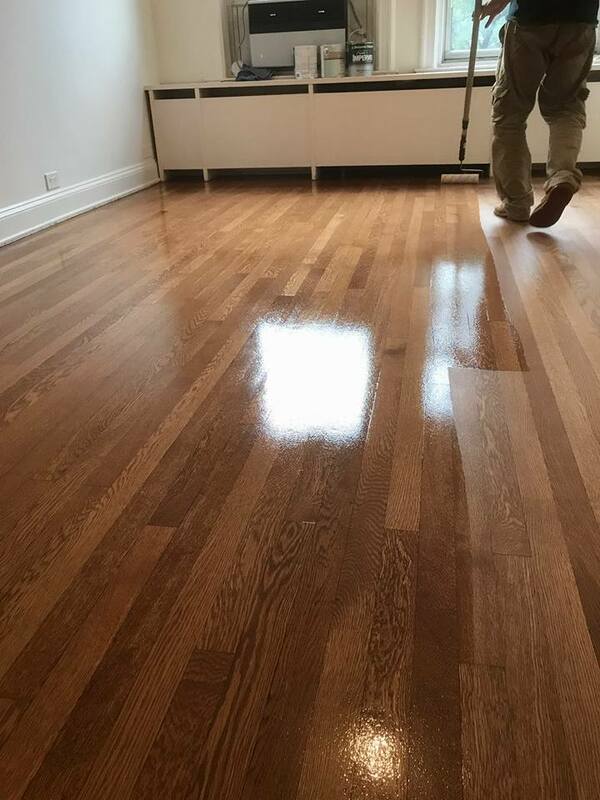 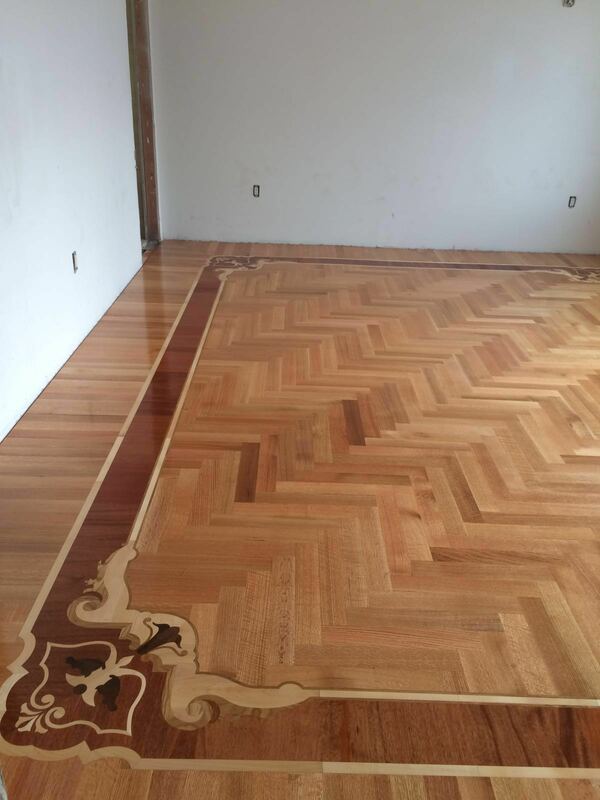 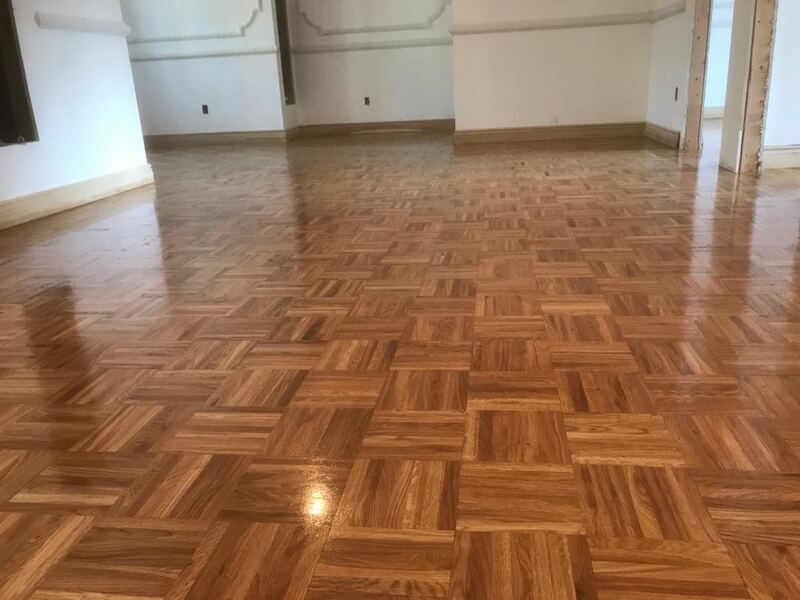 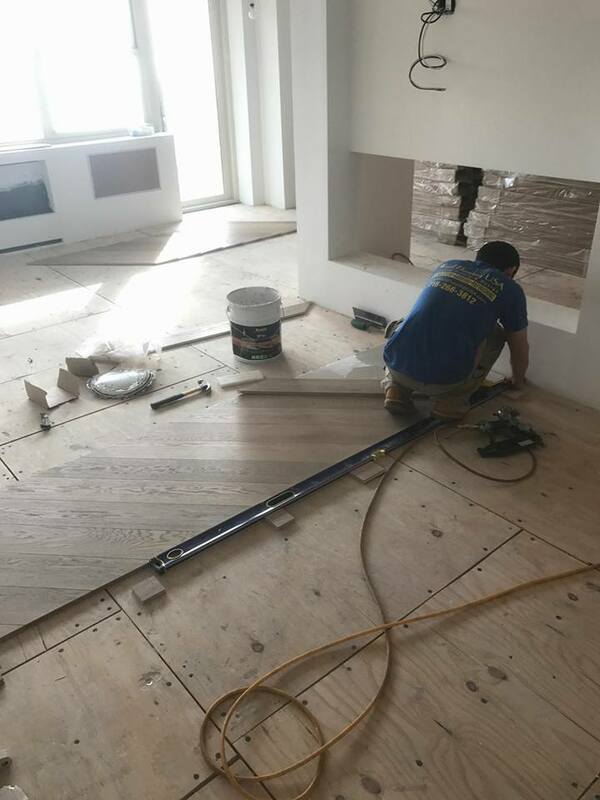 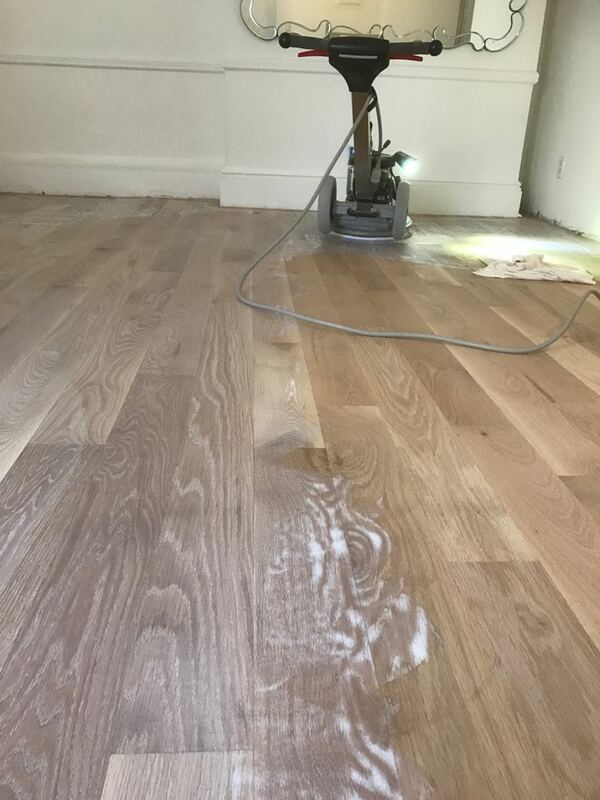 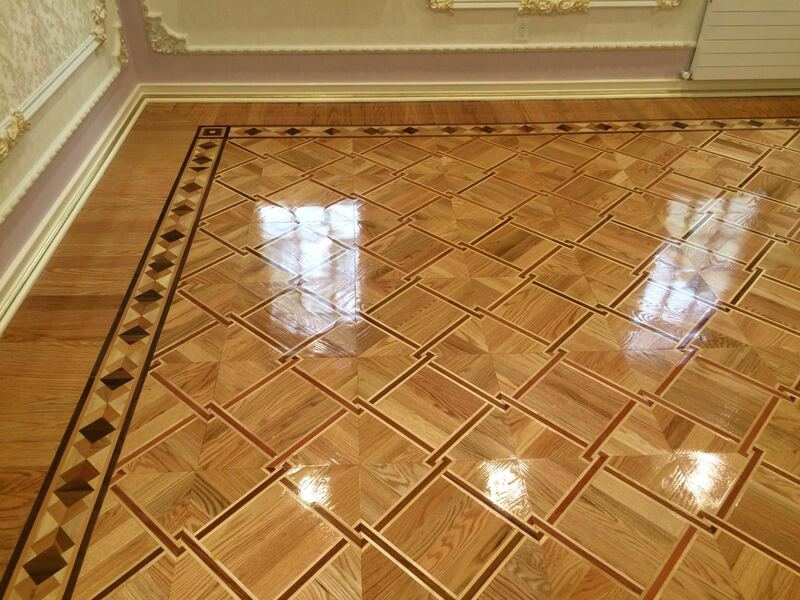 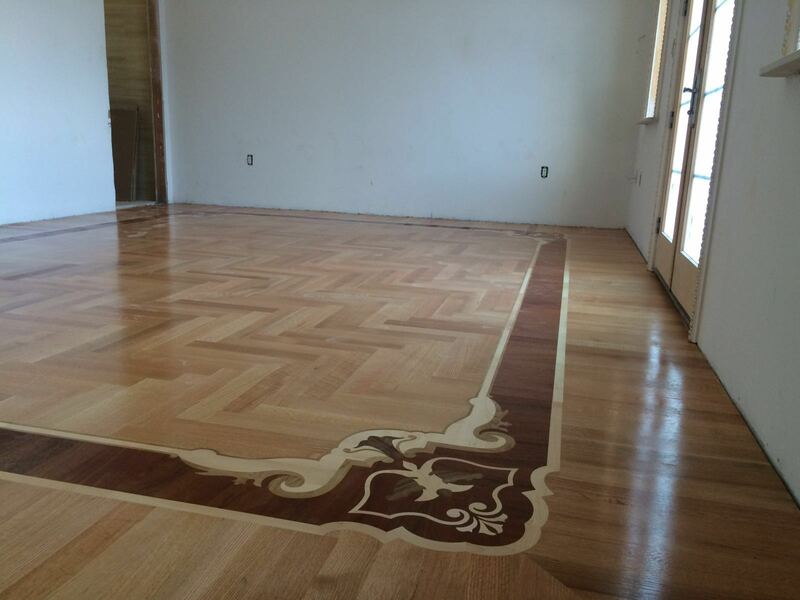 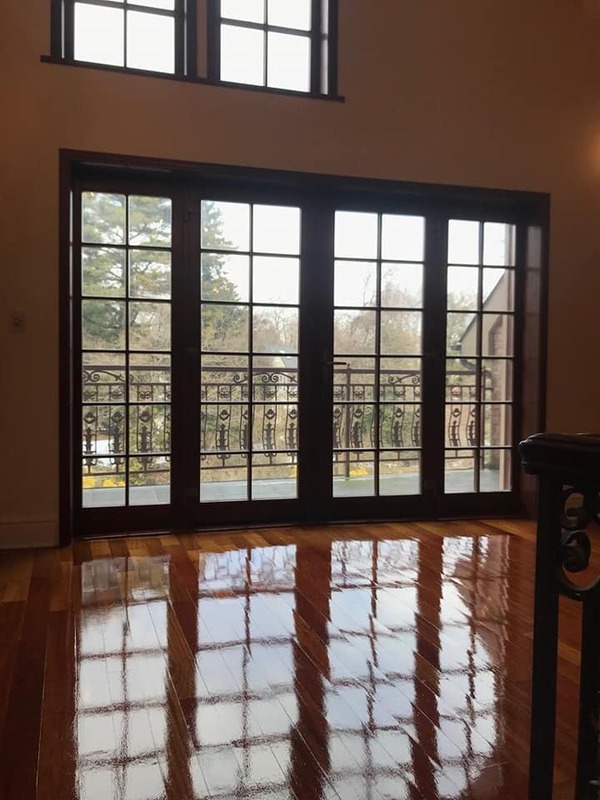 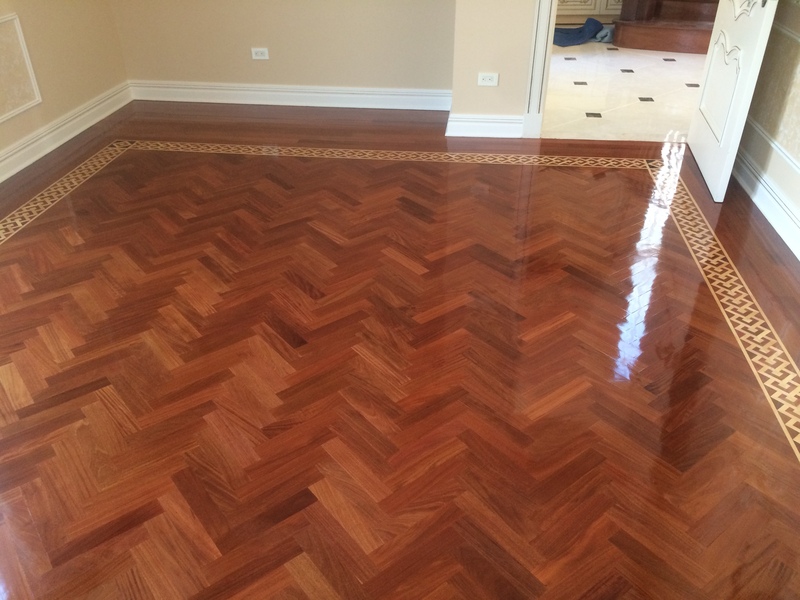 Wood Flooring USA provides floor installation and sanding, refinishing services in Manhattan, Brooklyn and entire NYC. 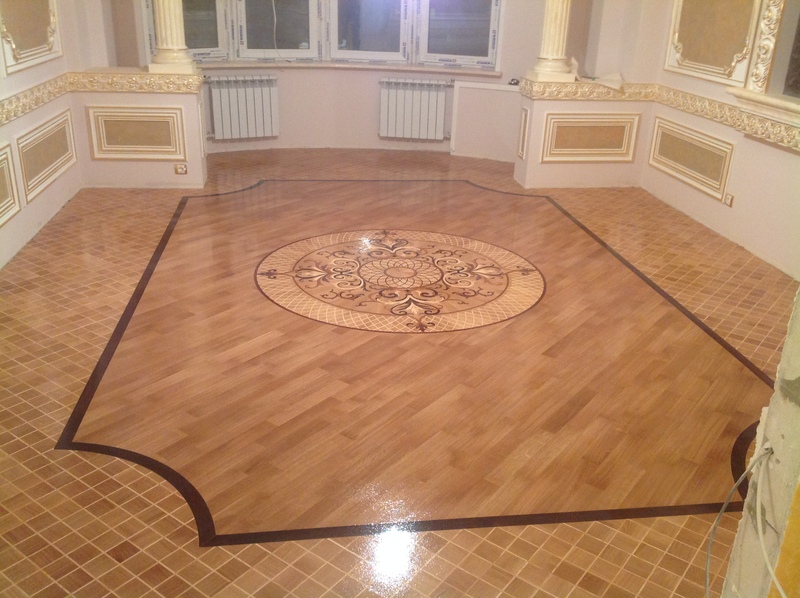 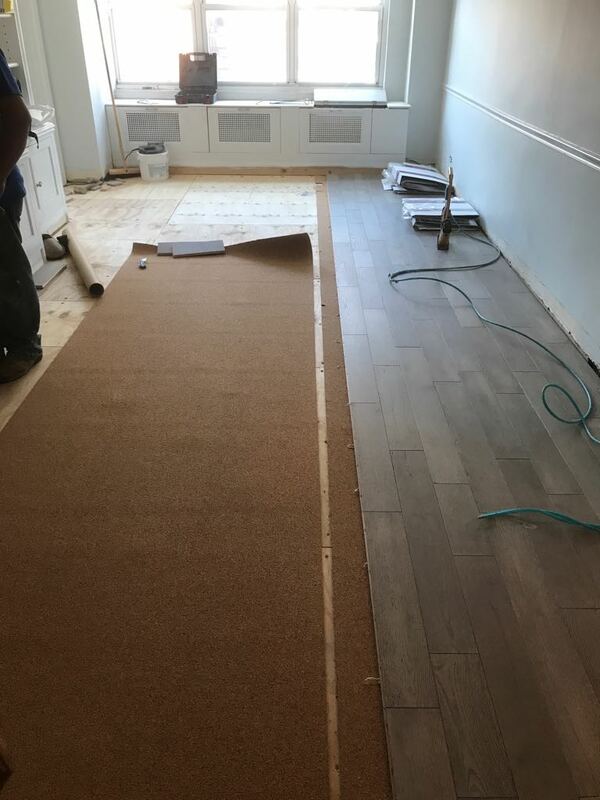 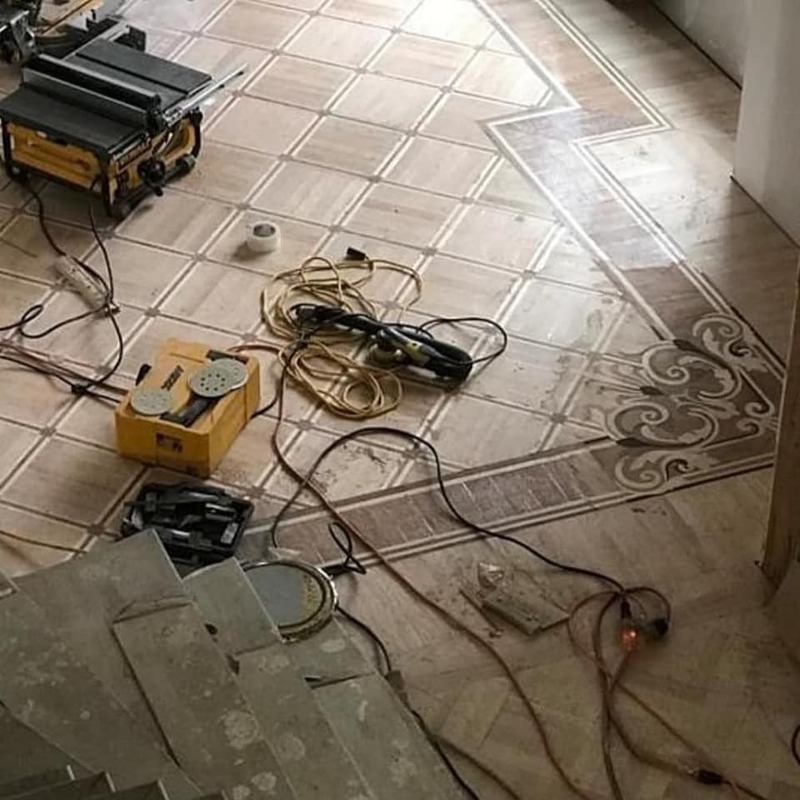 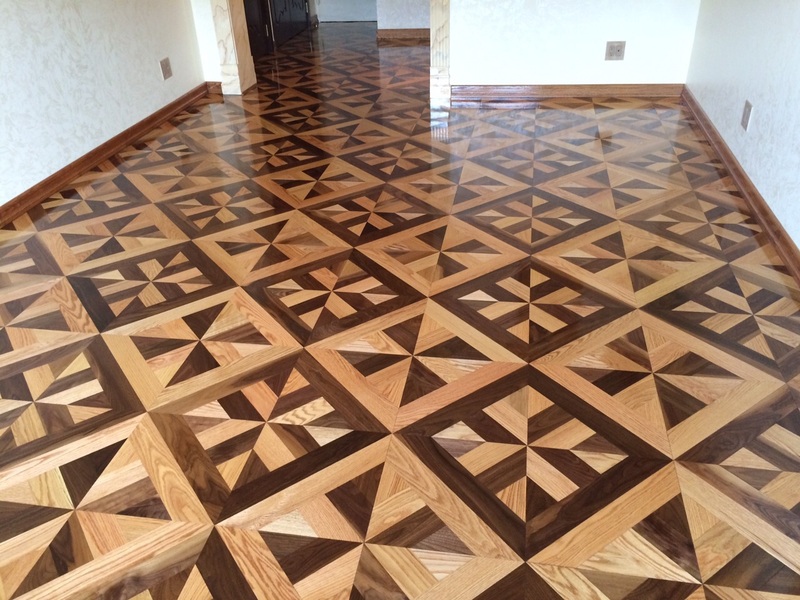 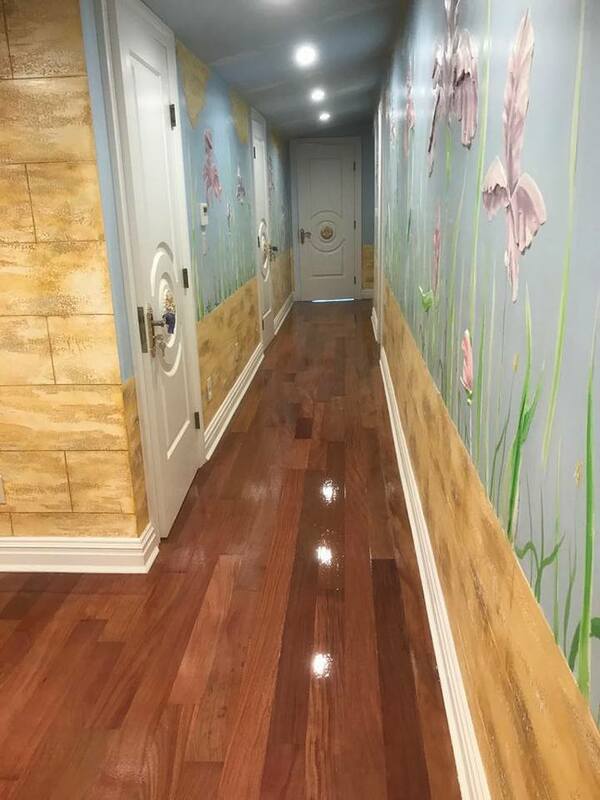 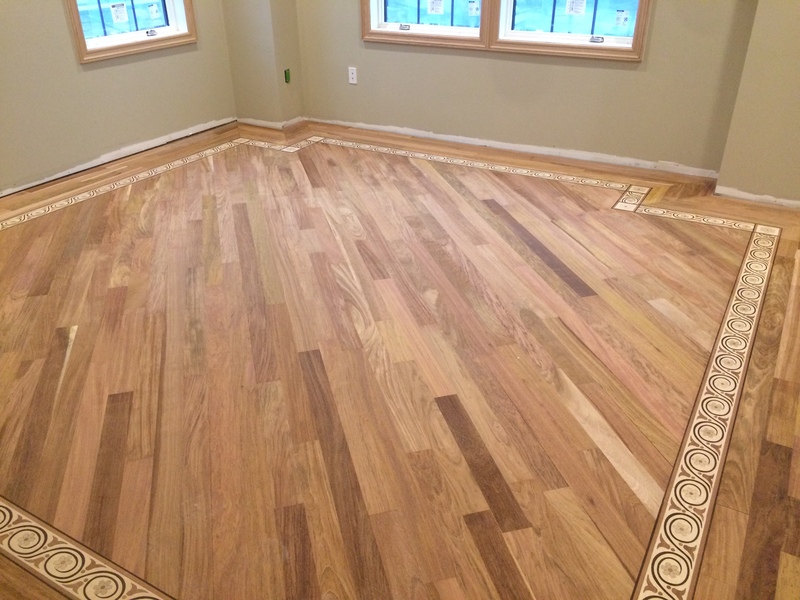 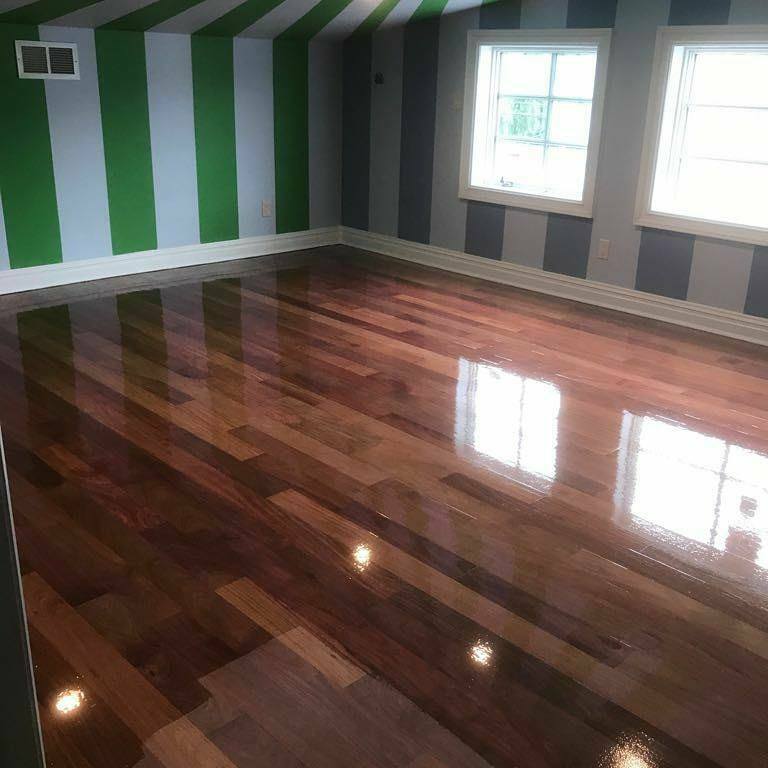 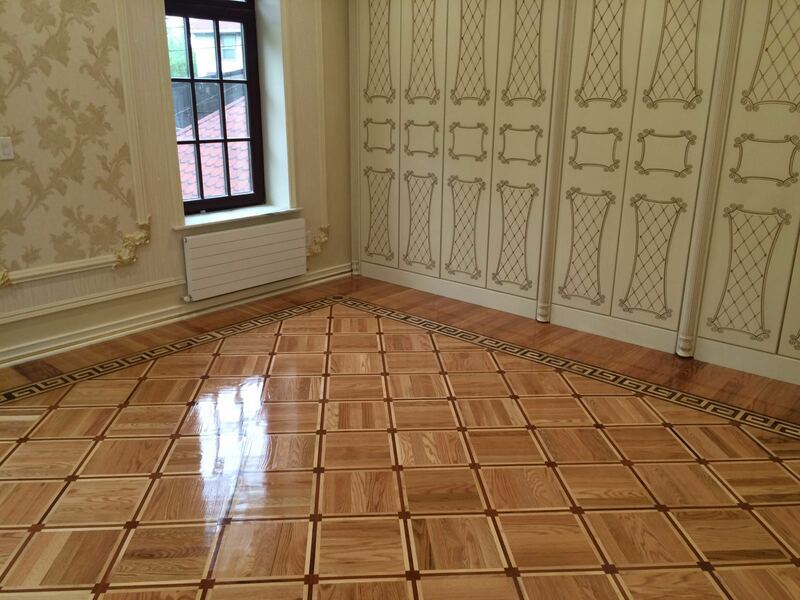 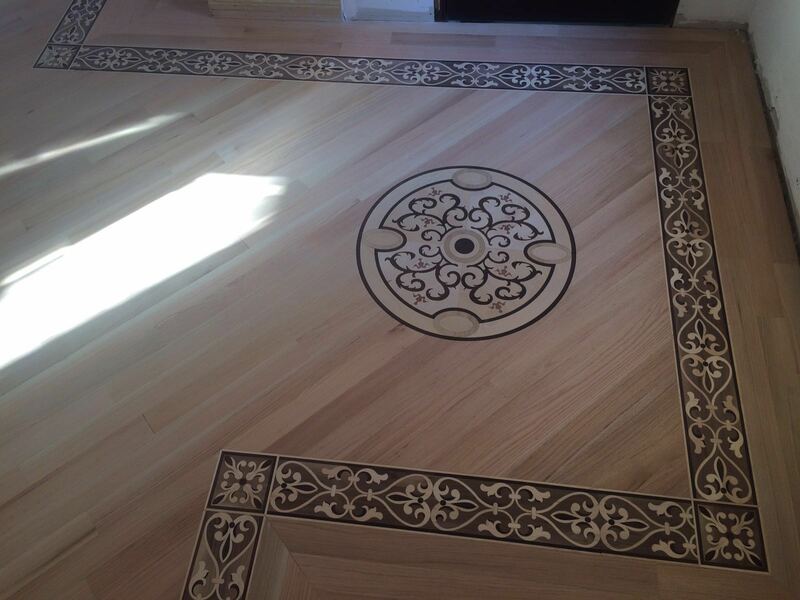 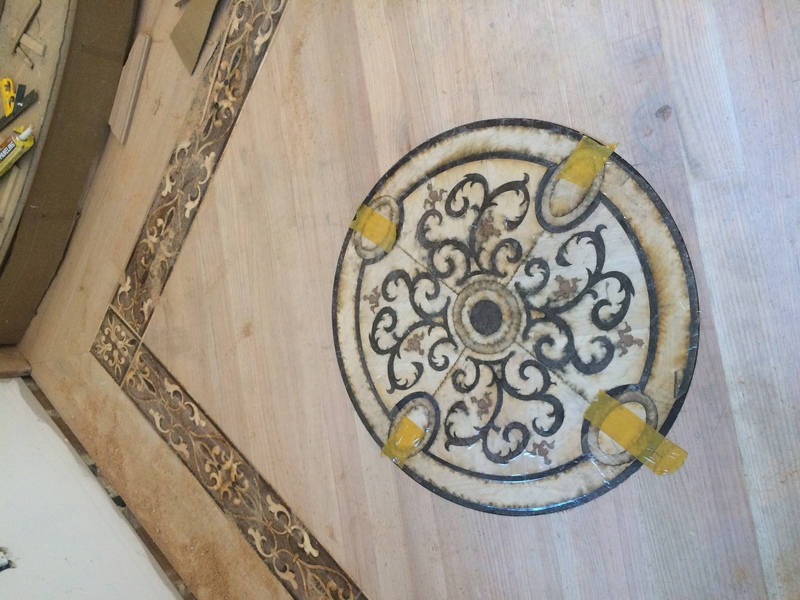 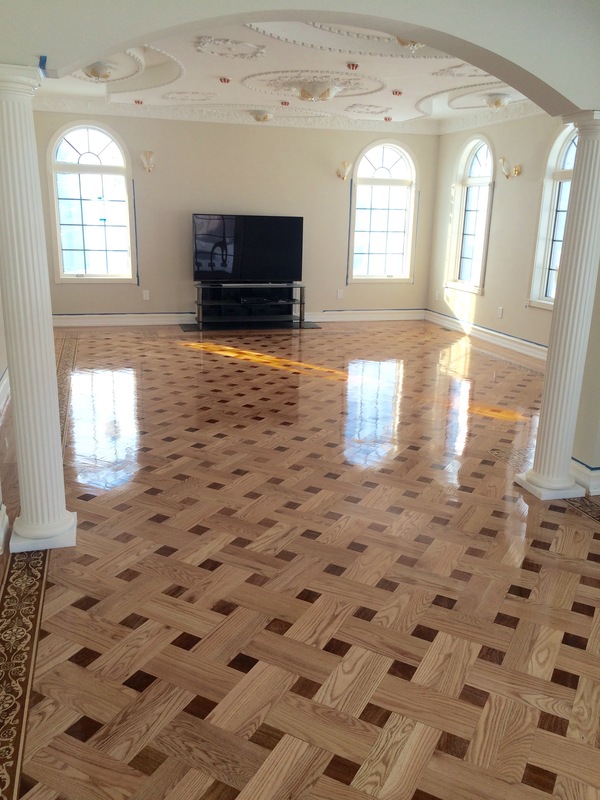 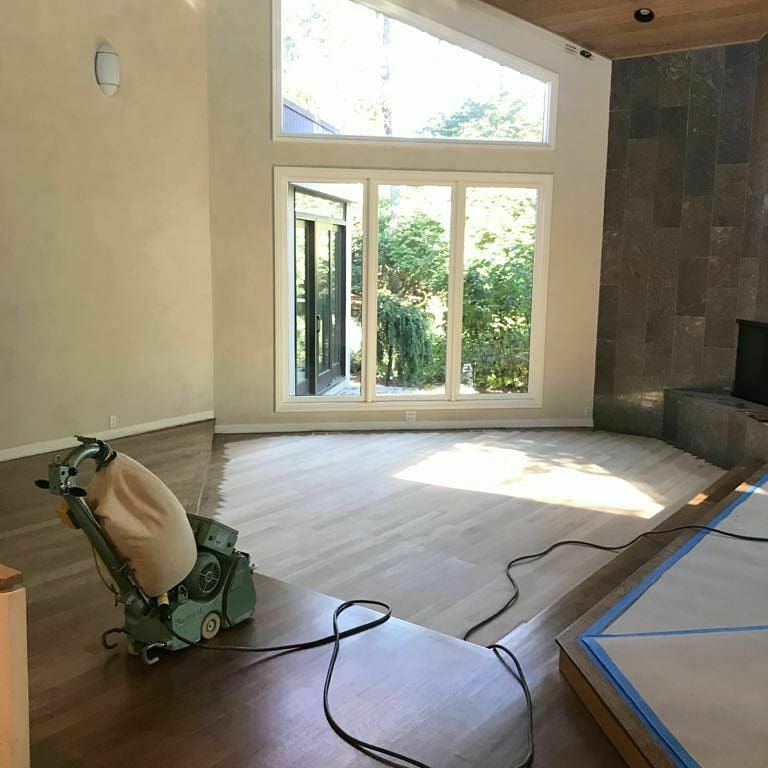 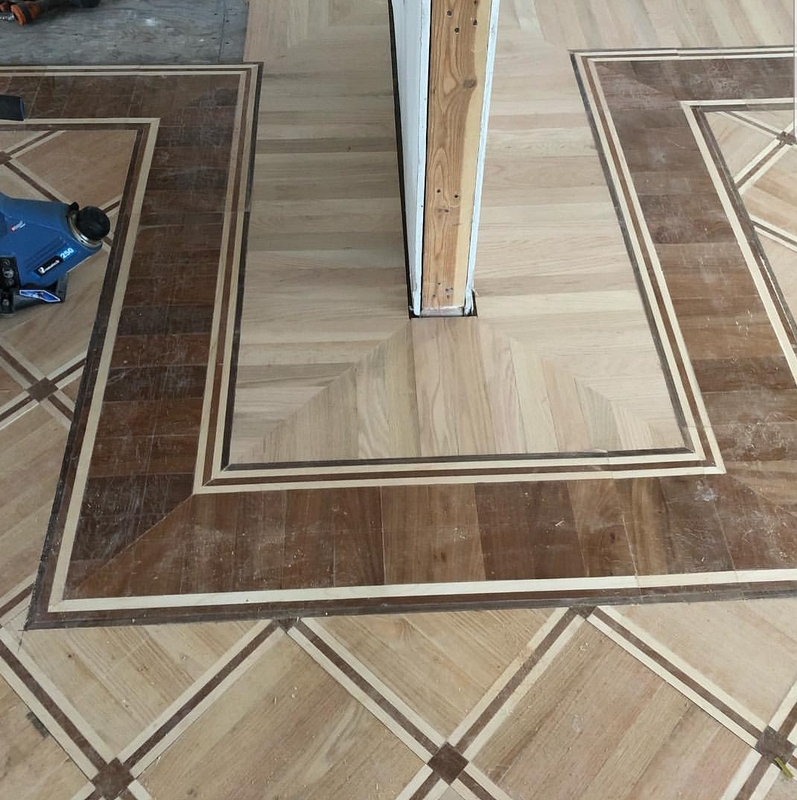 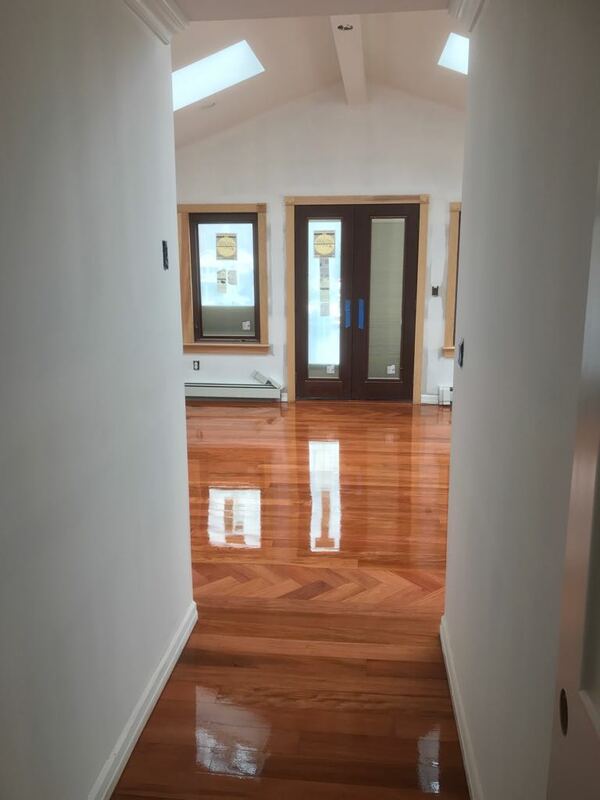 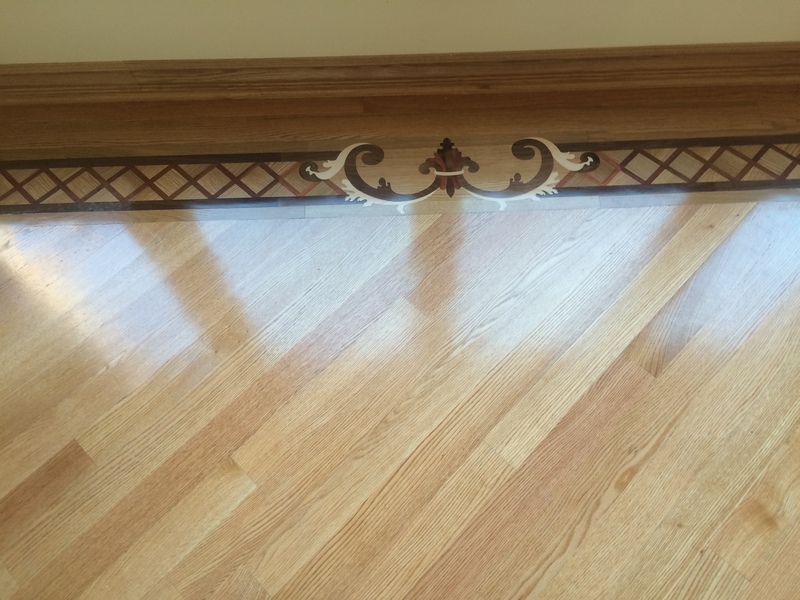 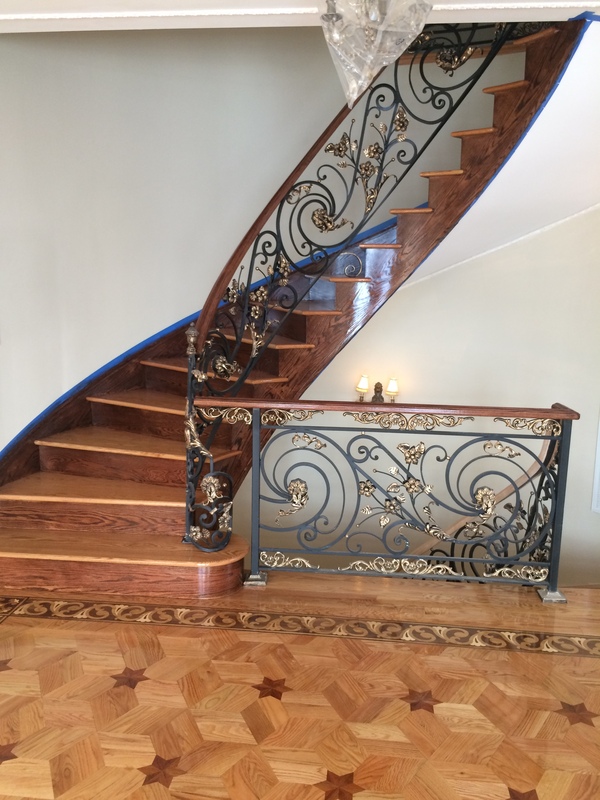 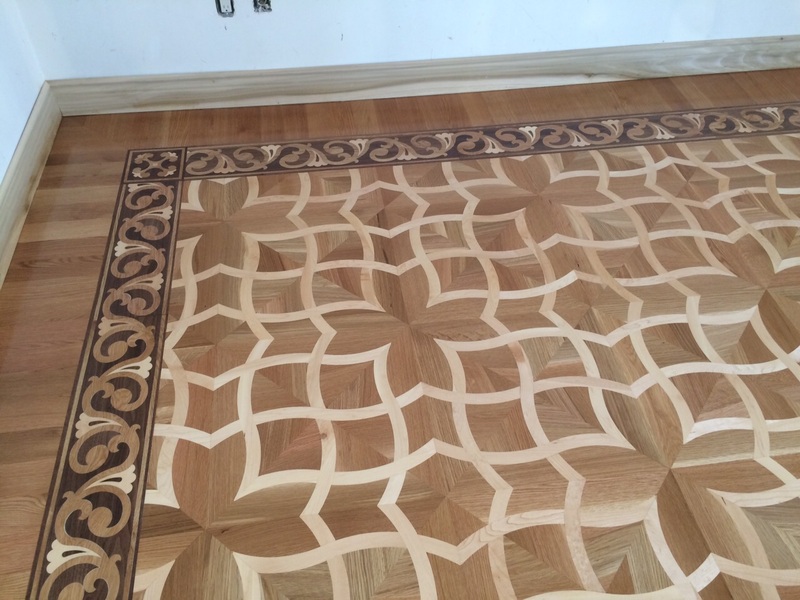 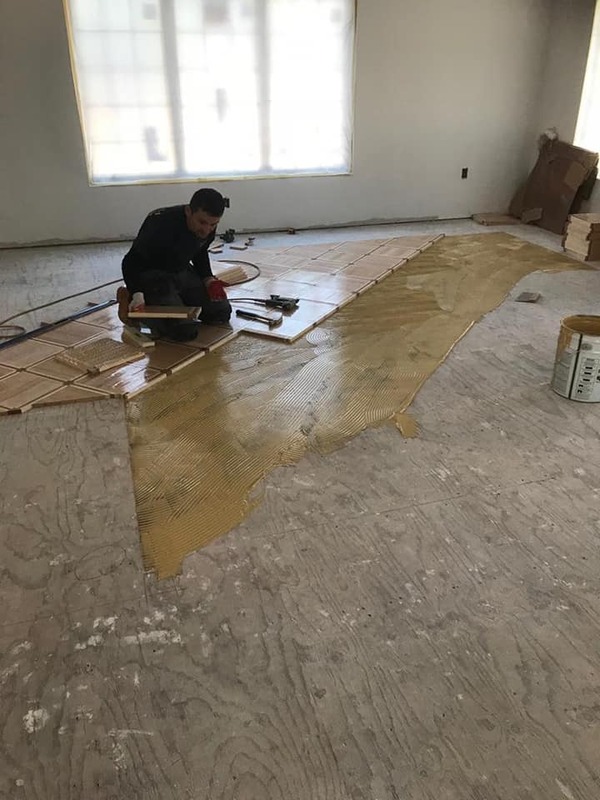 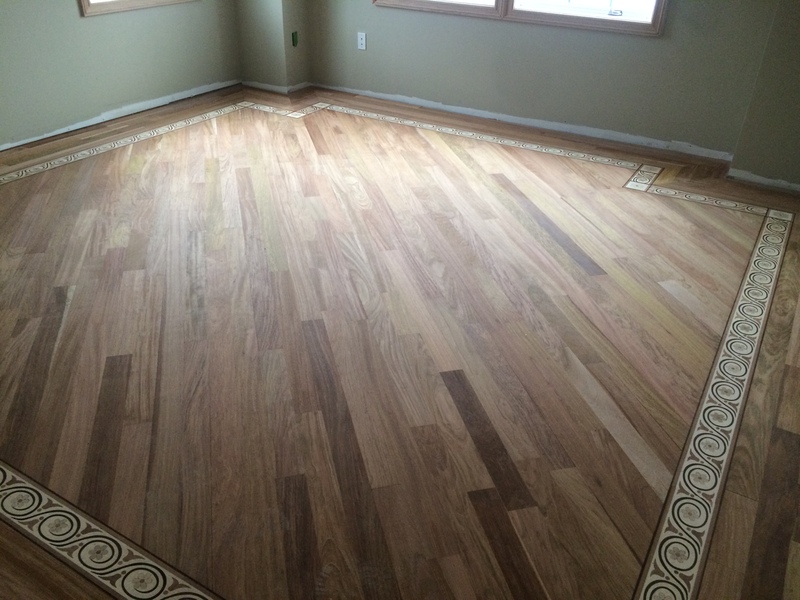 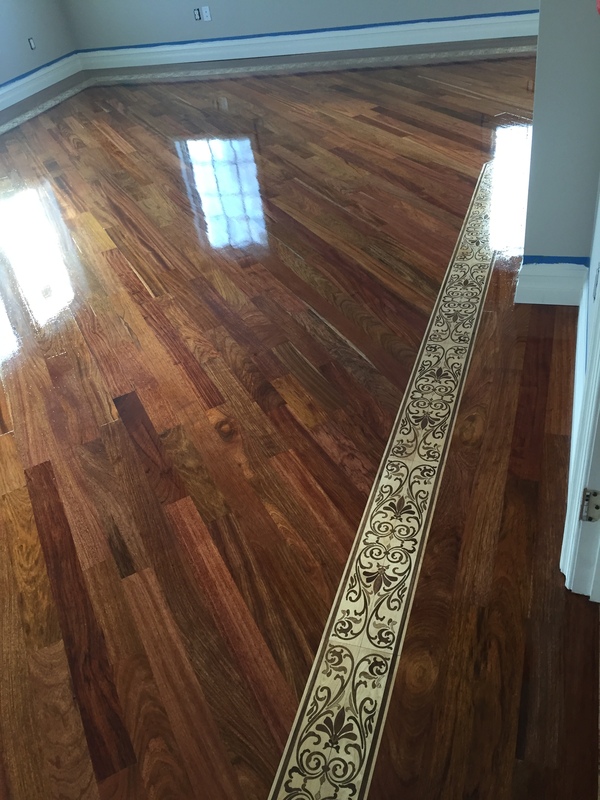 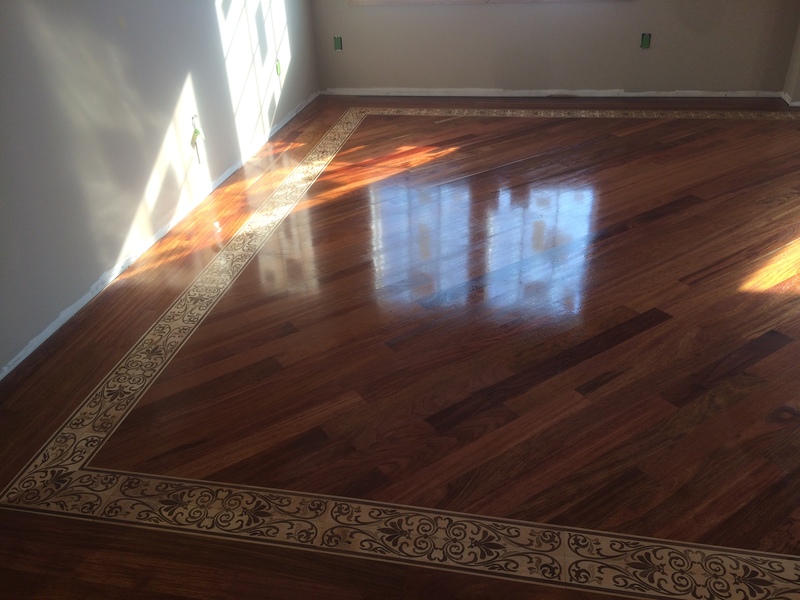 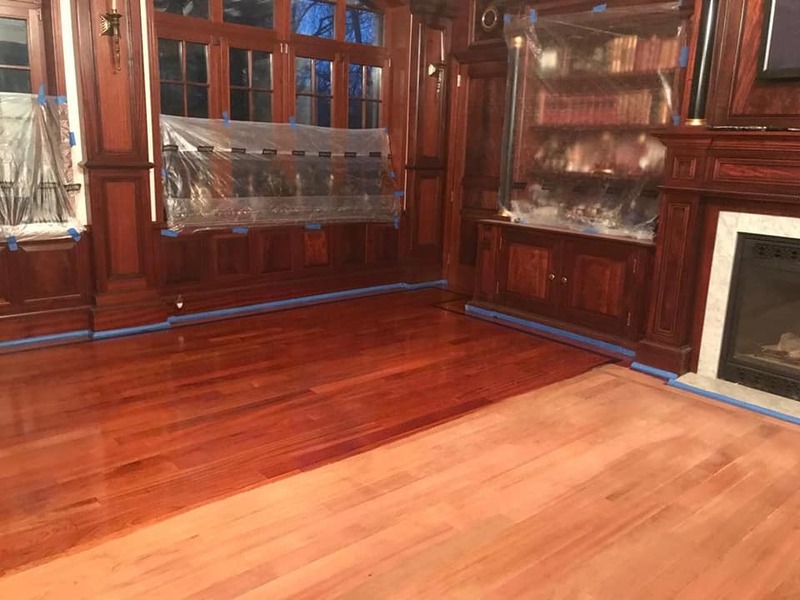 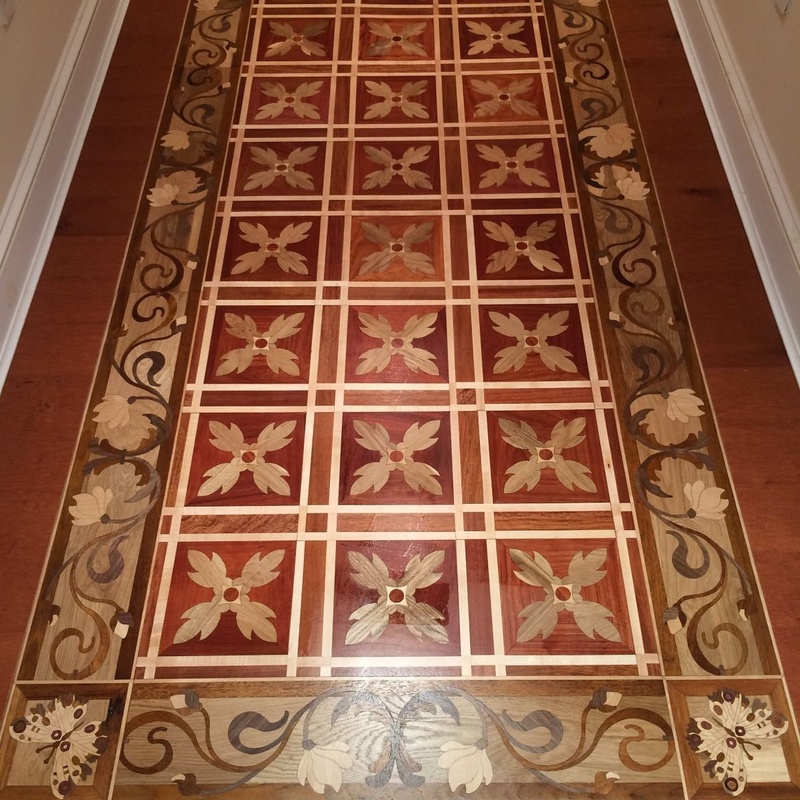 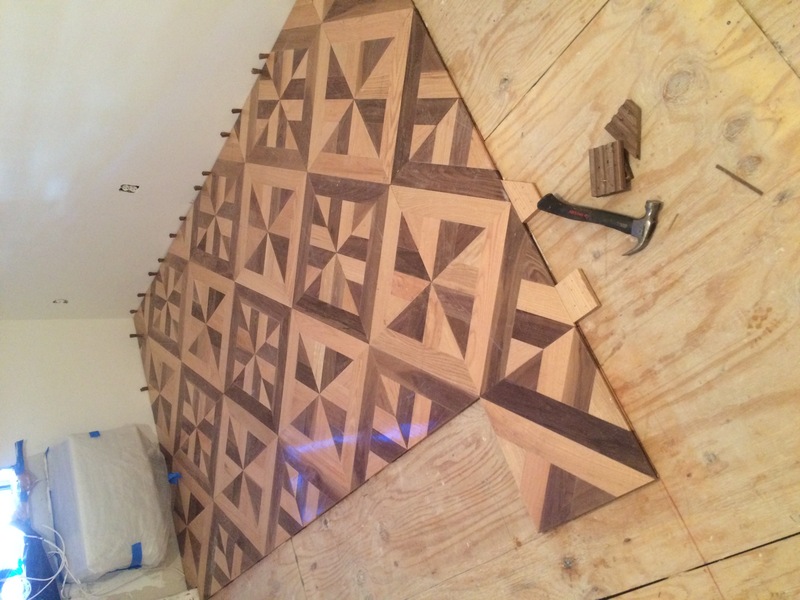 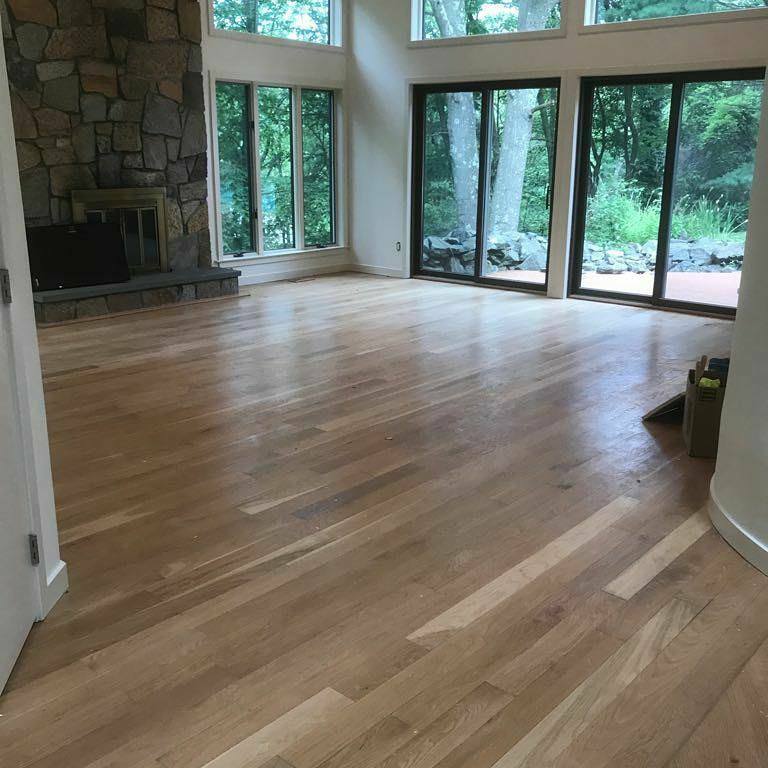 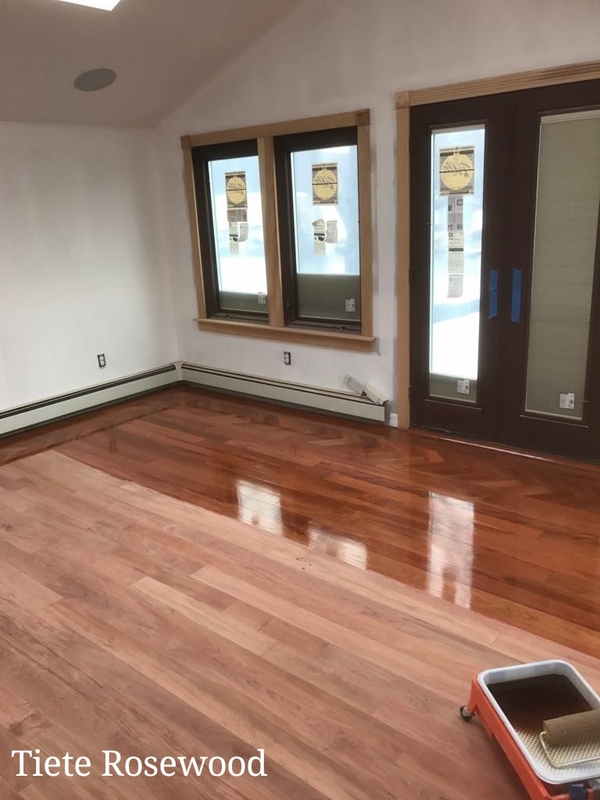 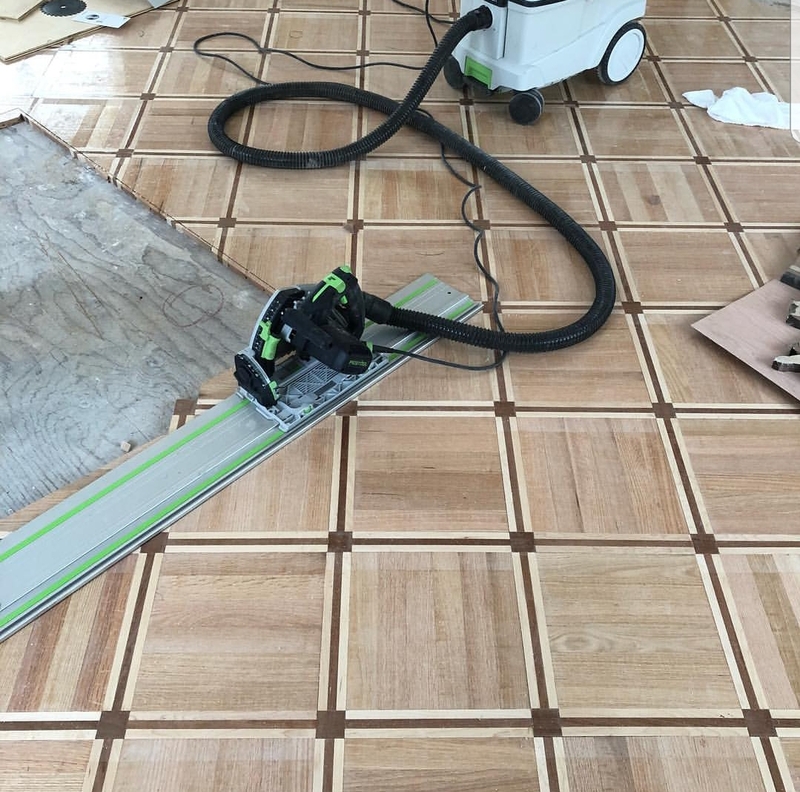 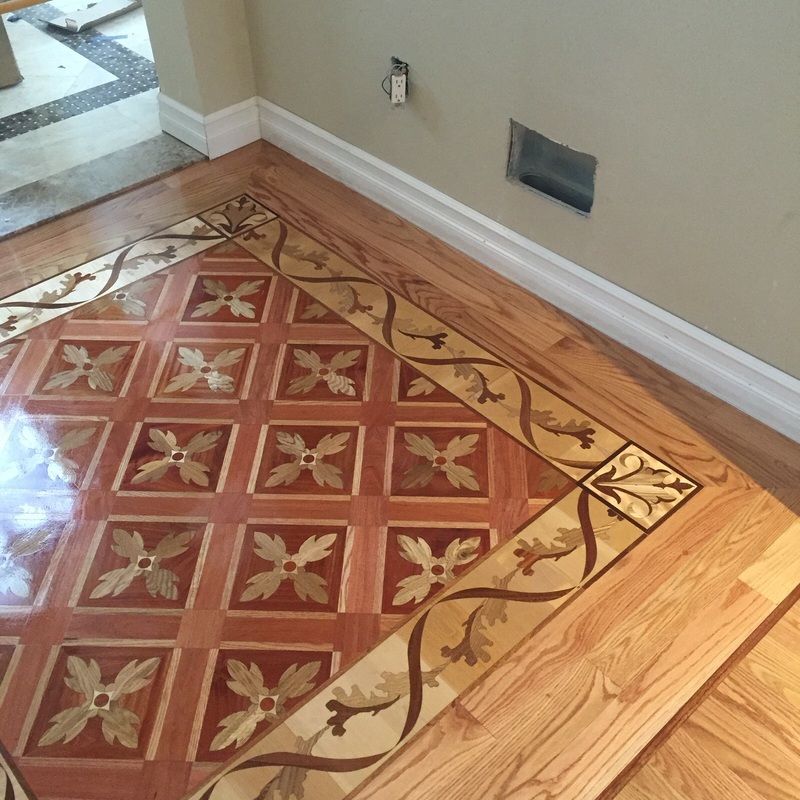 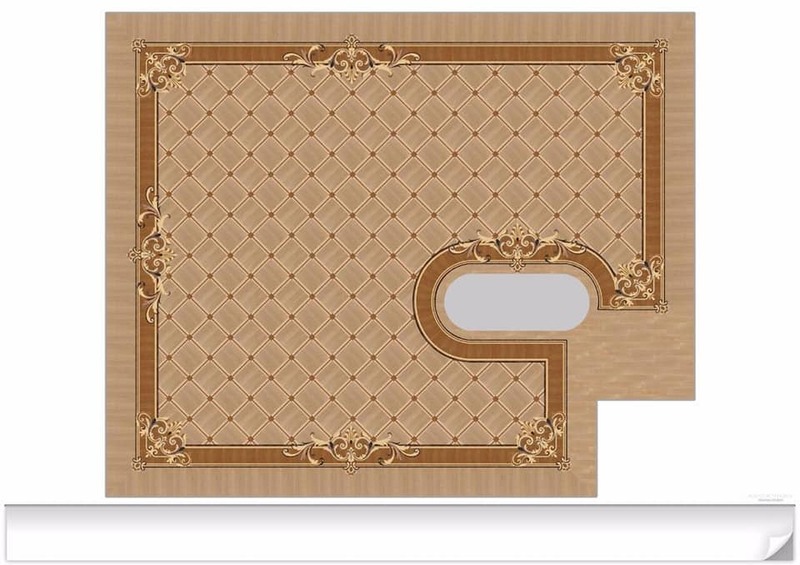 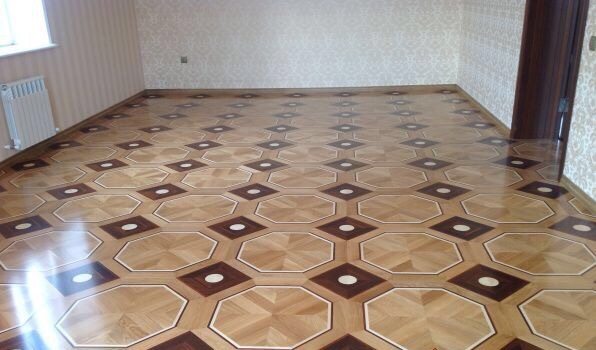 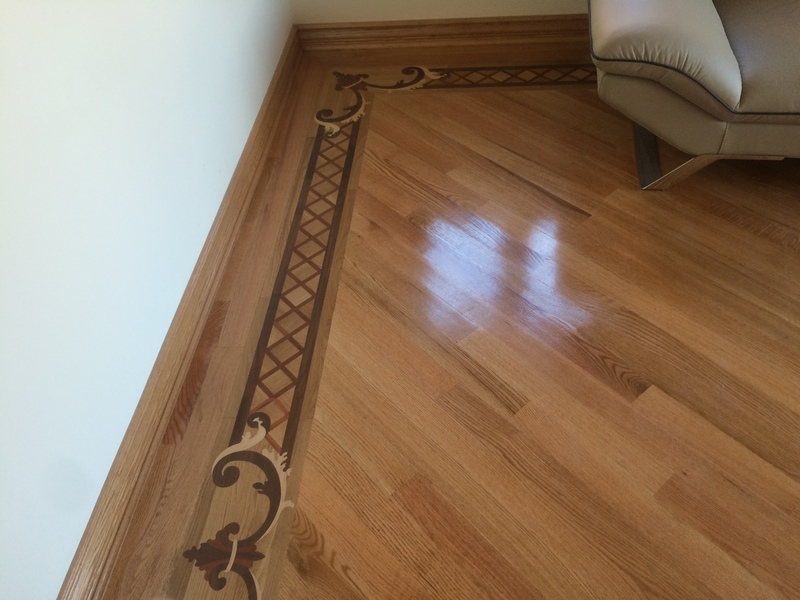 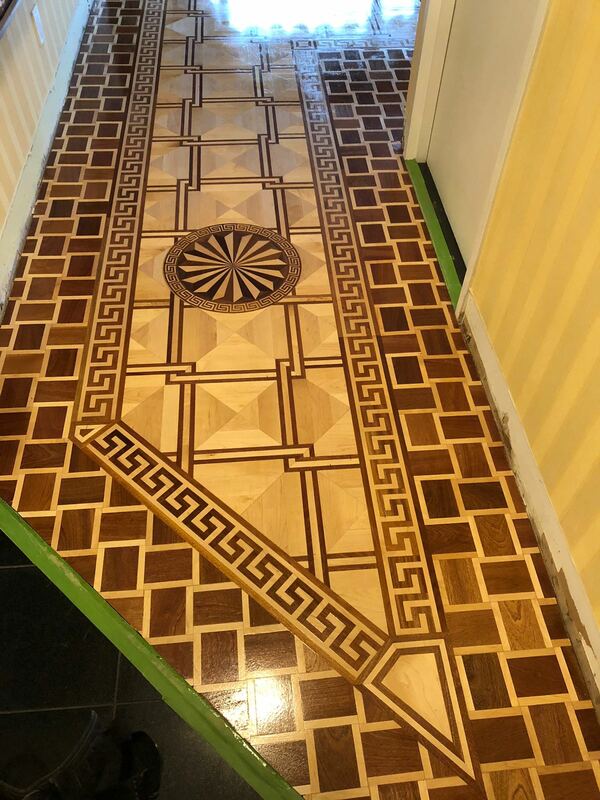 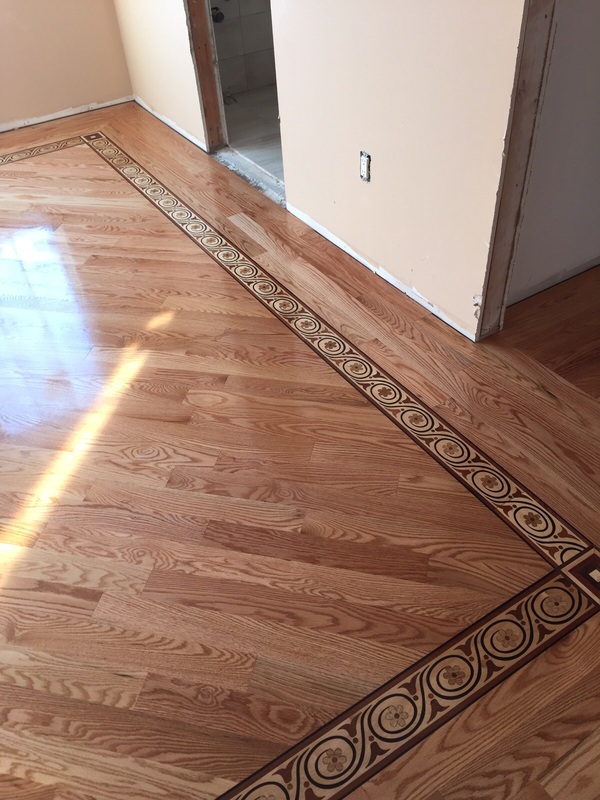 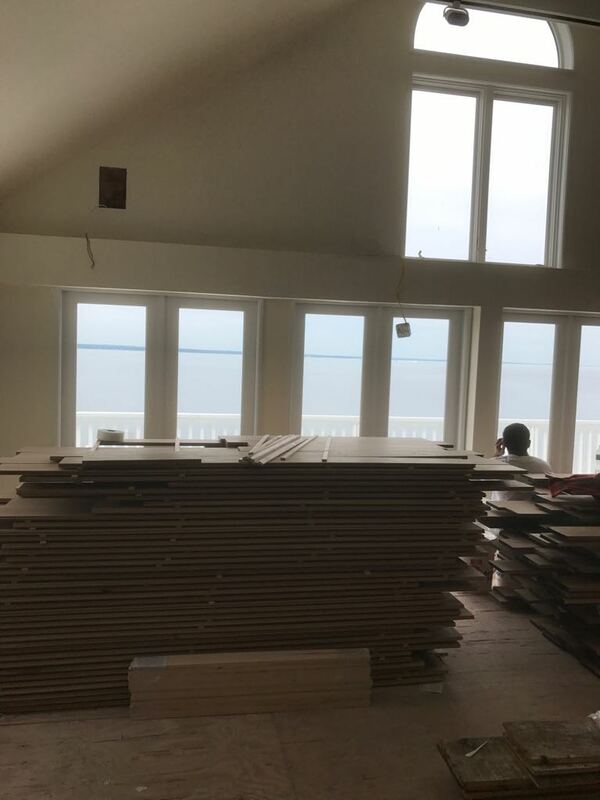 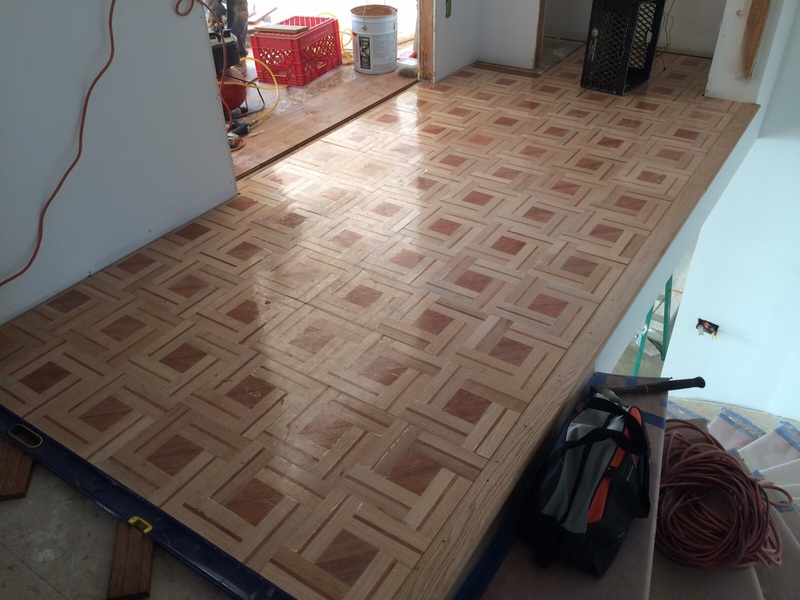 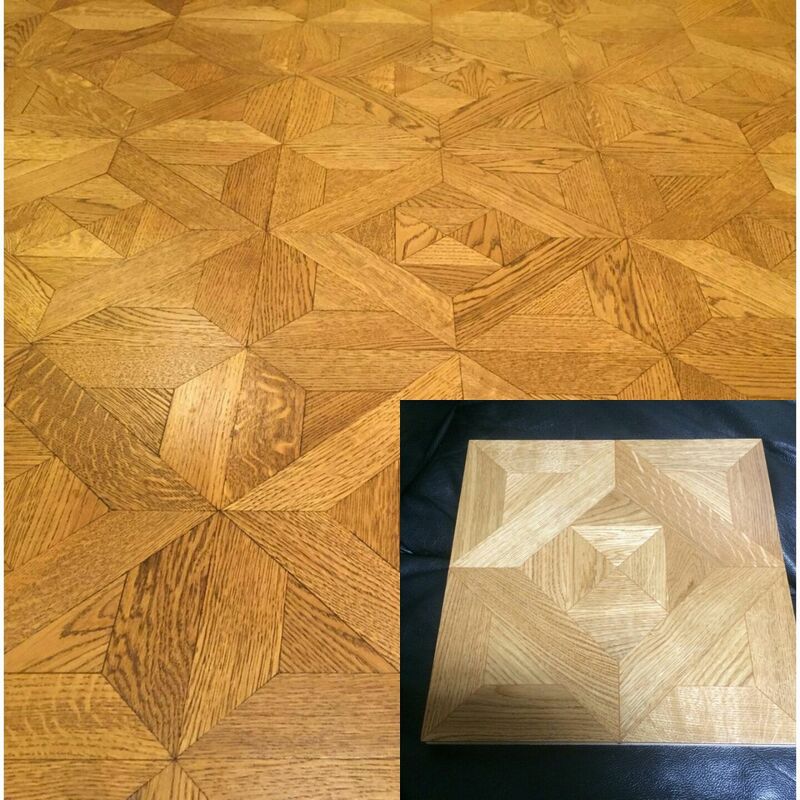 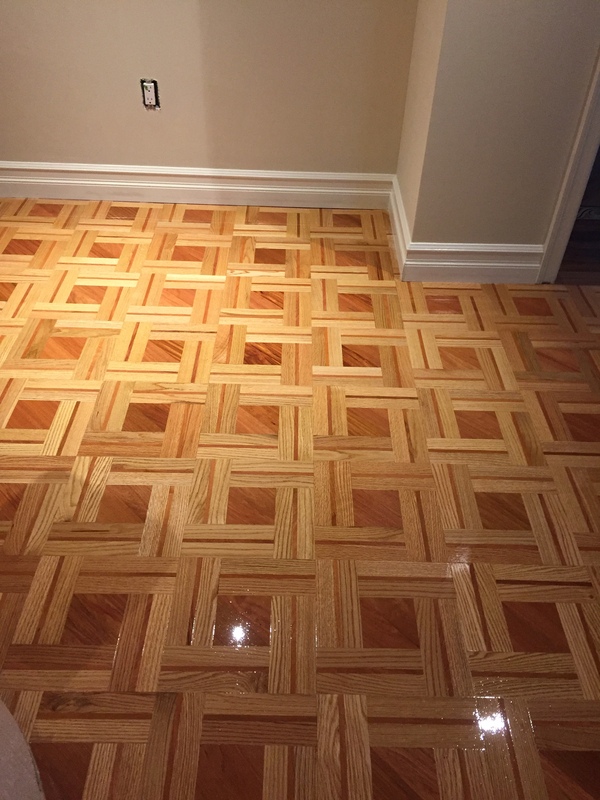 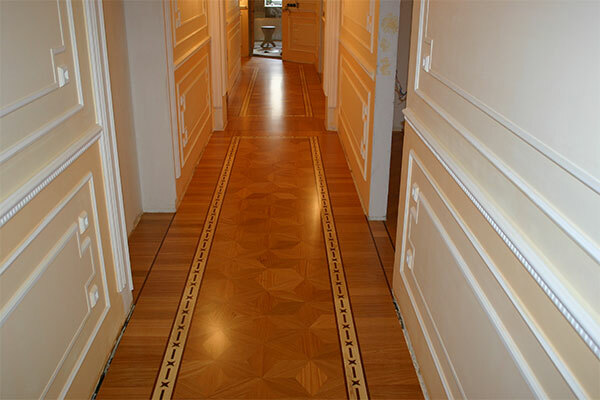 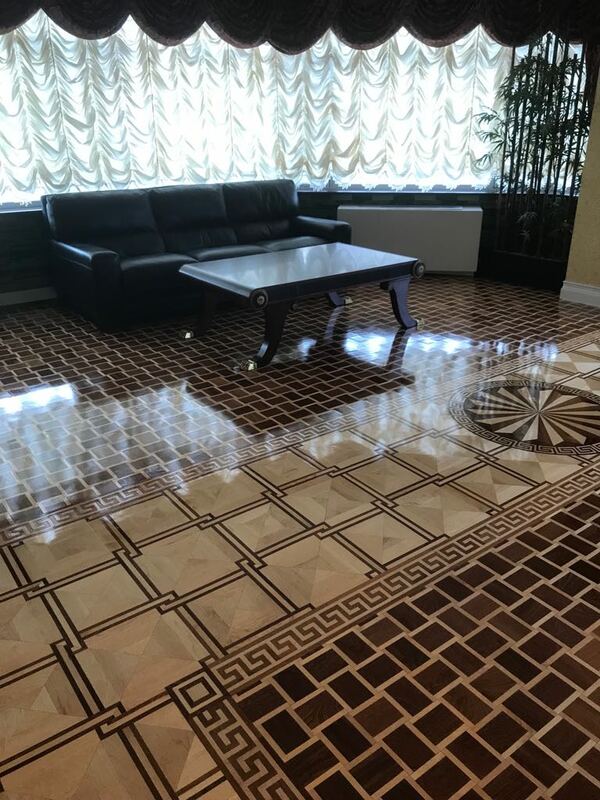 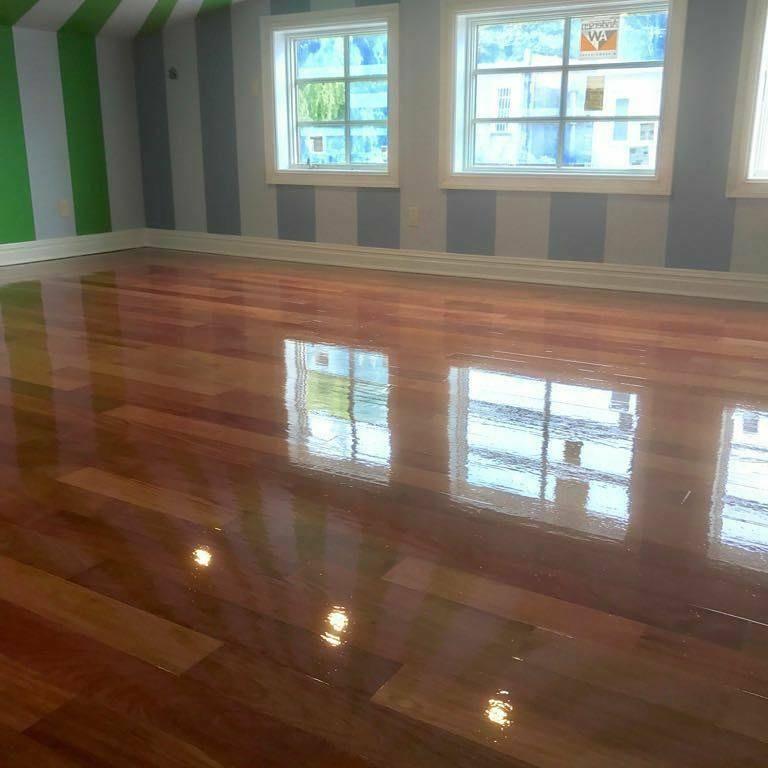 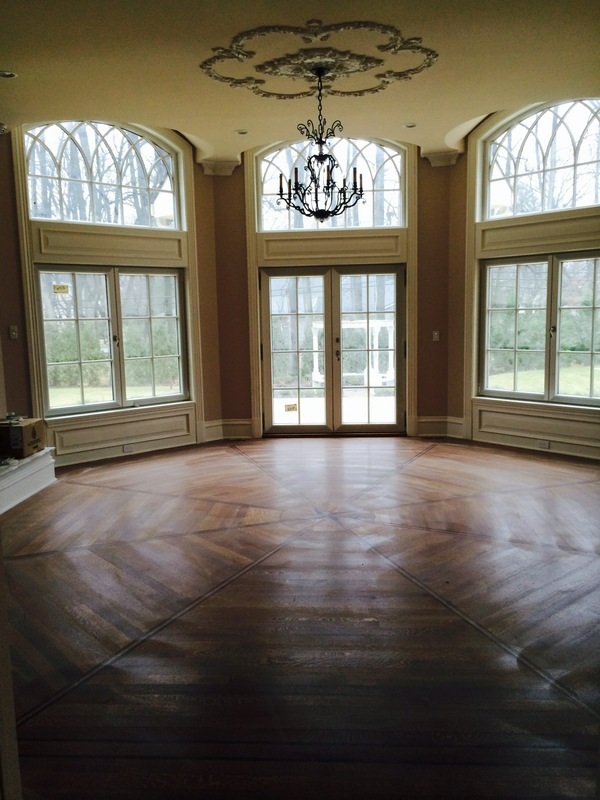 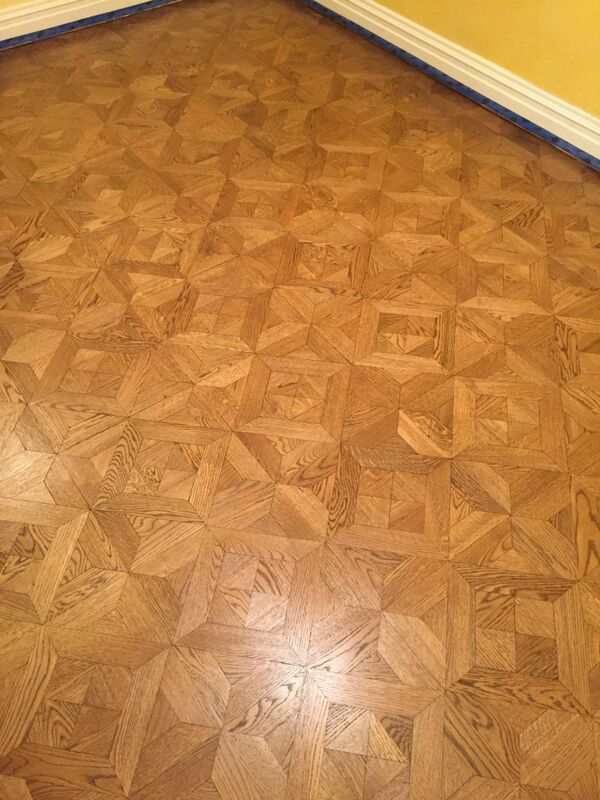 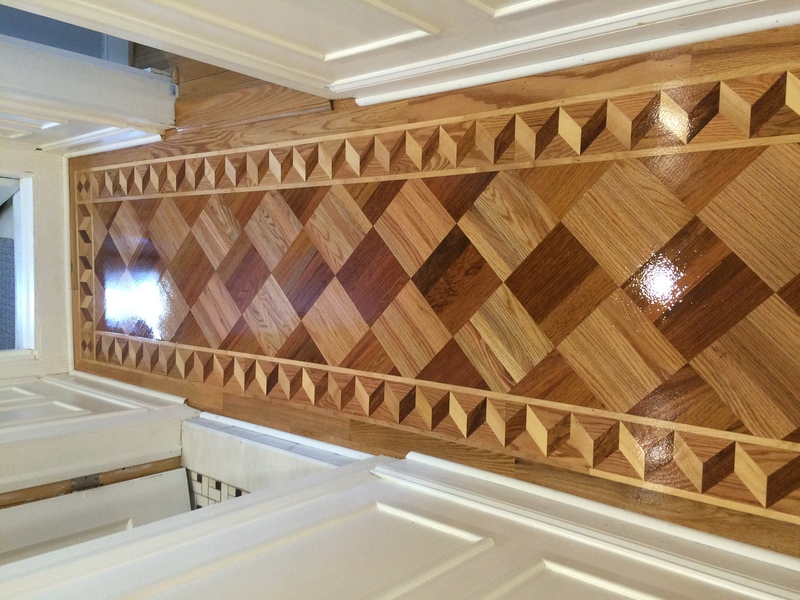 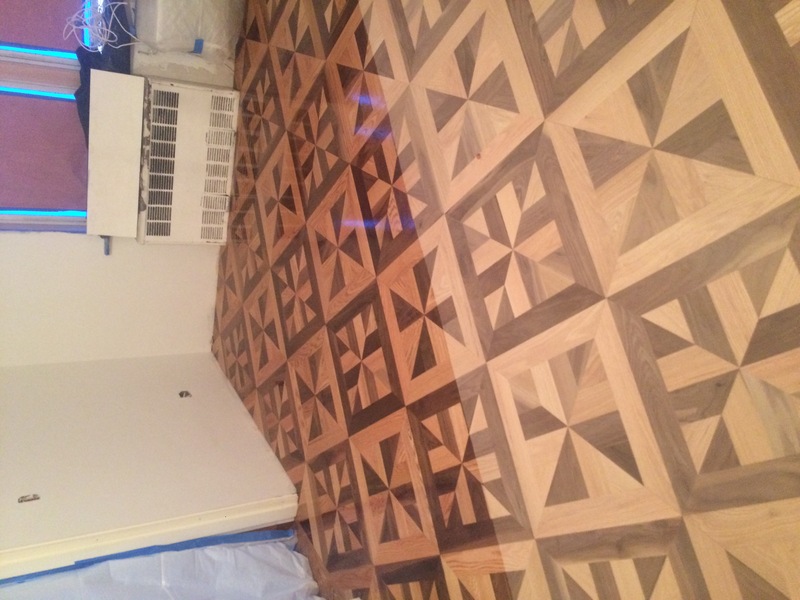 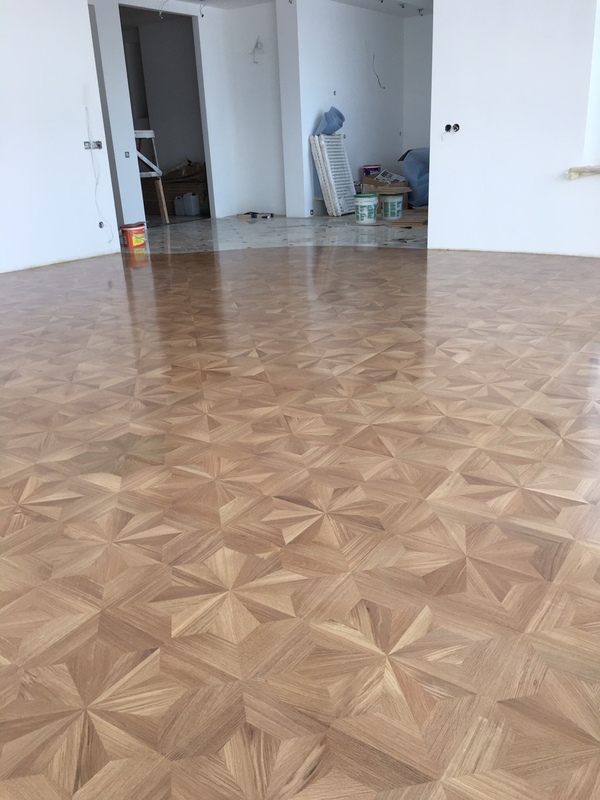 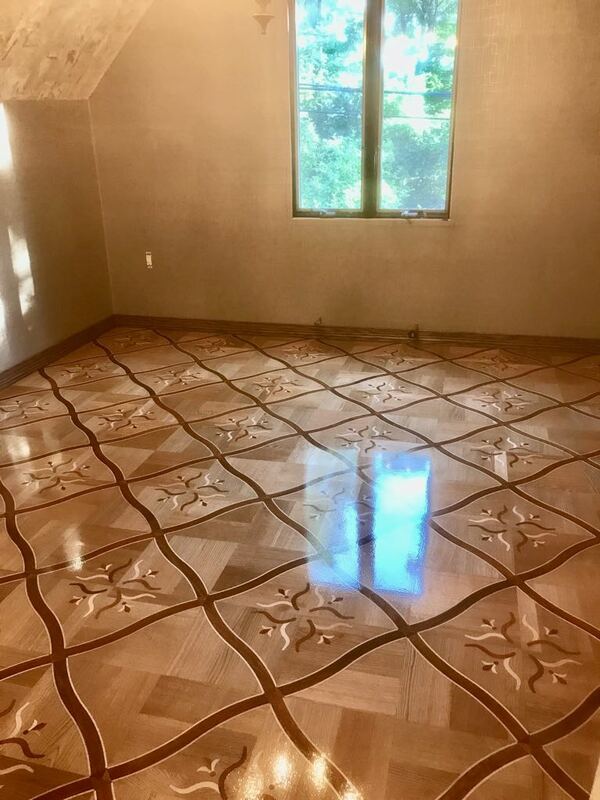 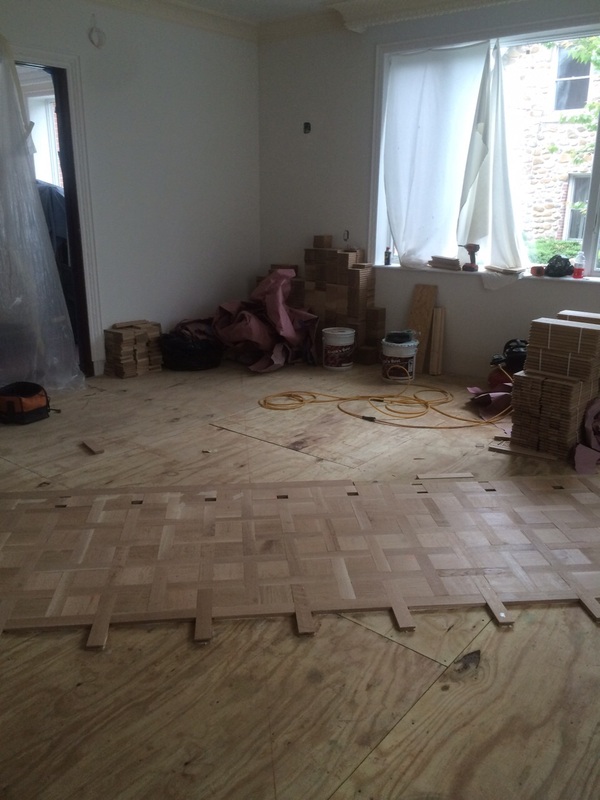 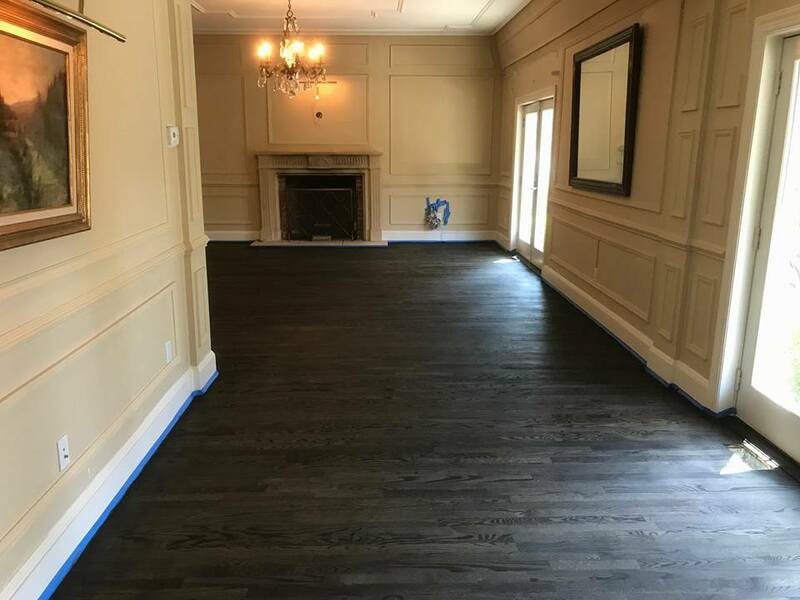 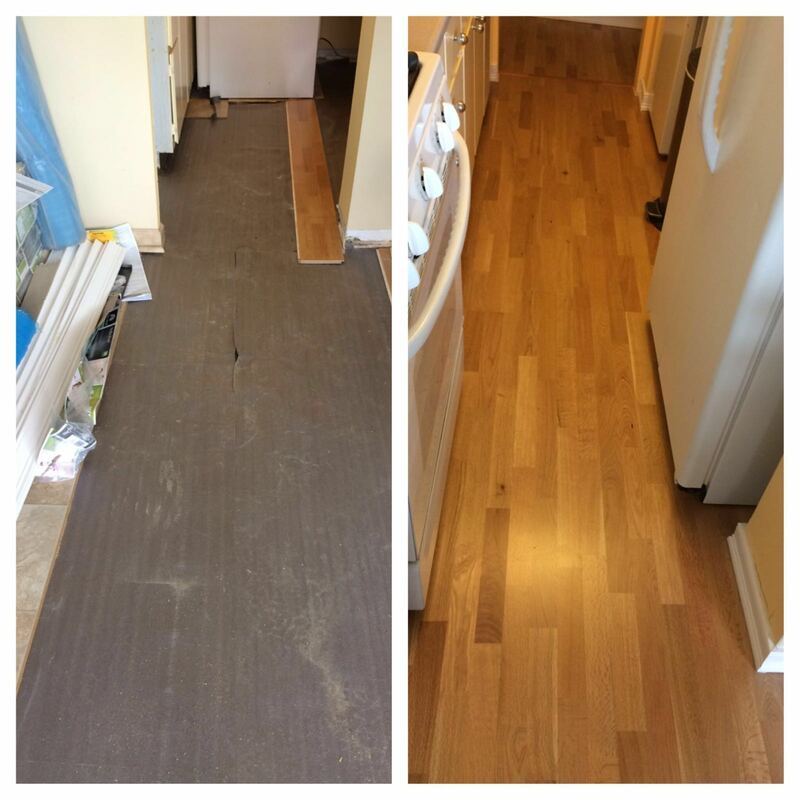 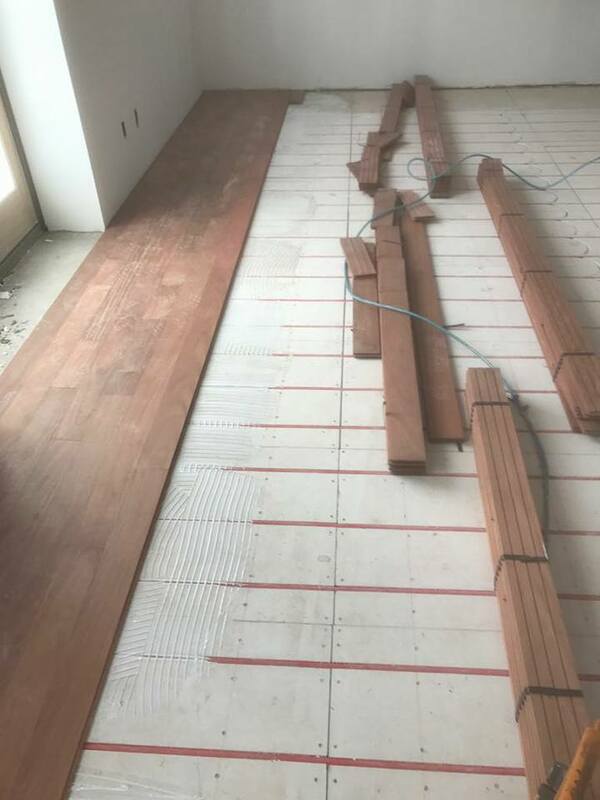 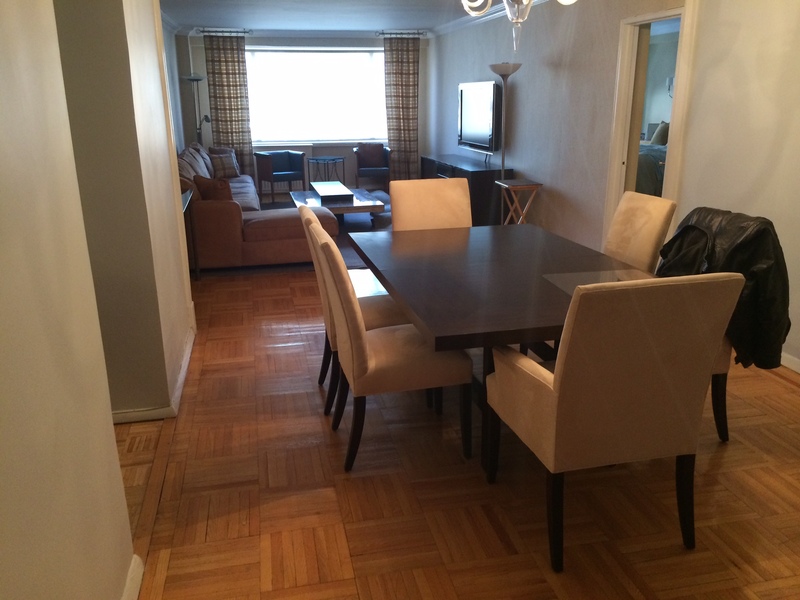 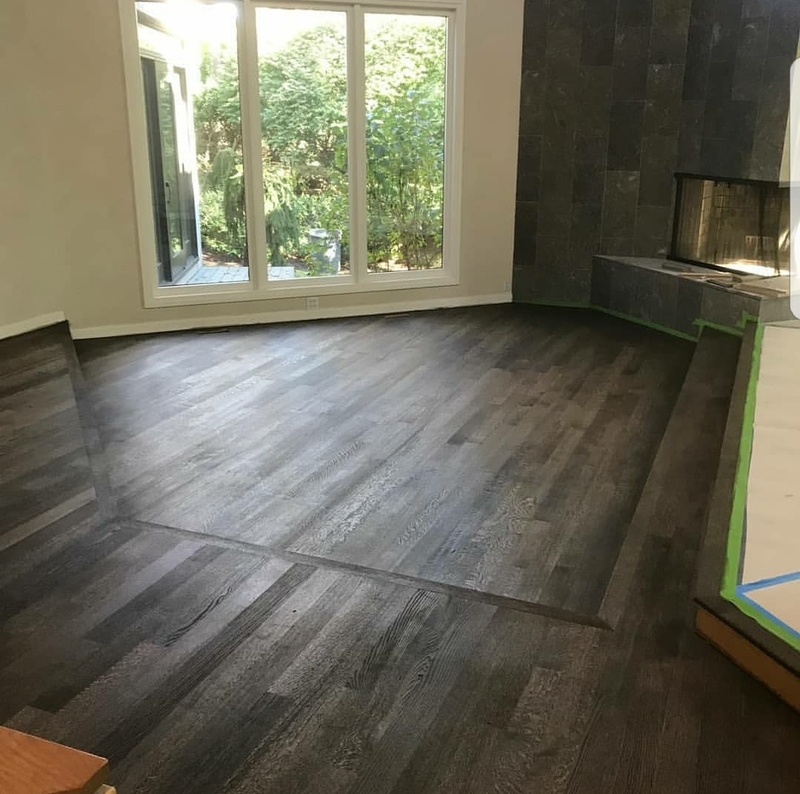 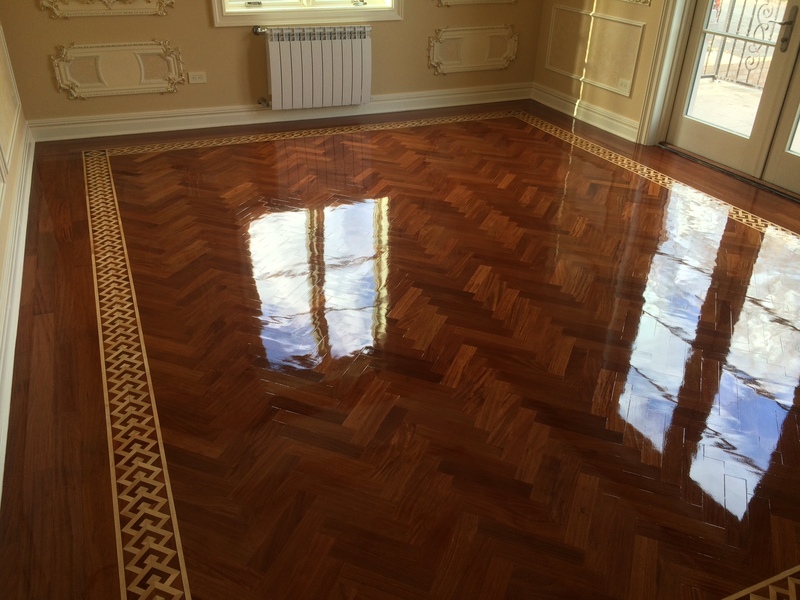 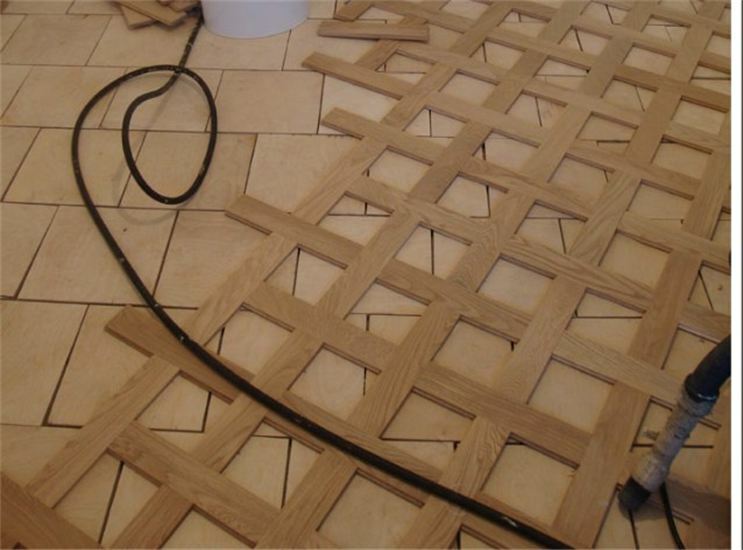 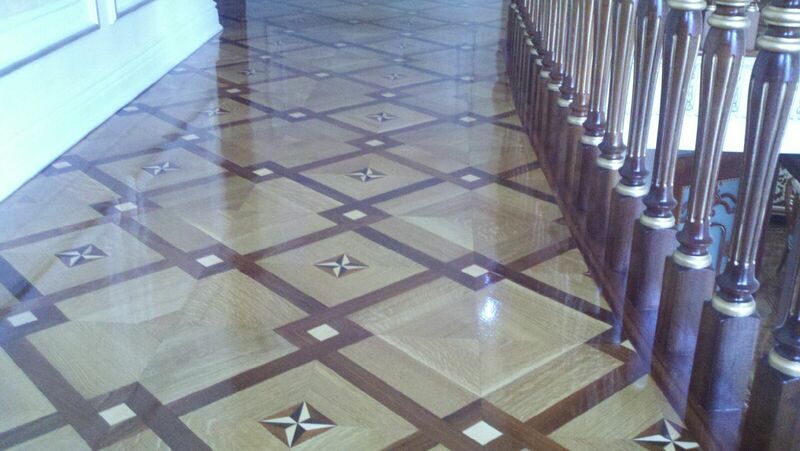 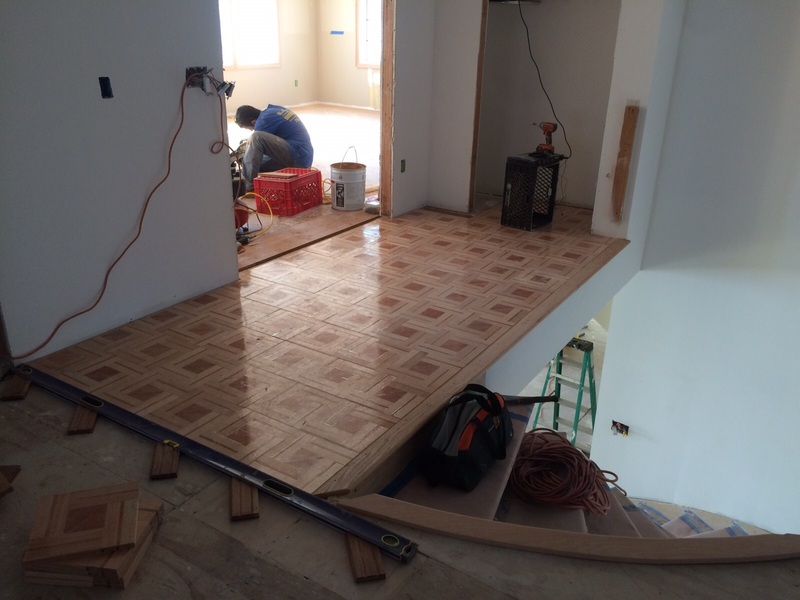 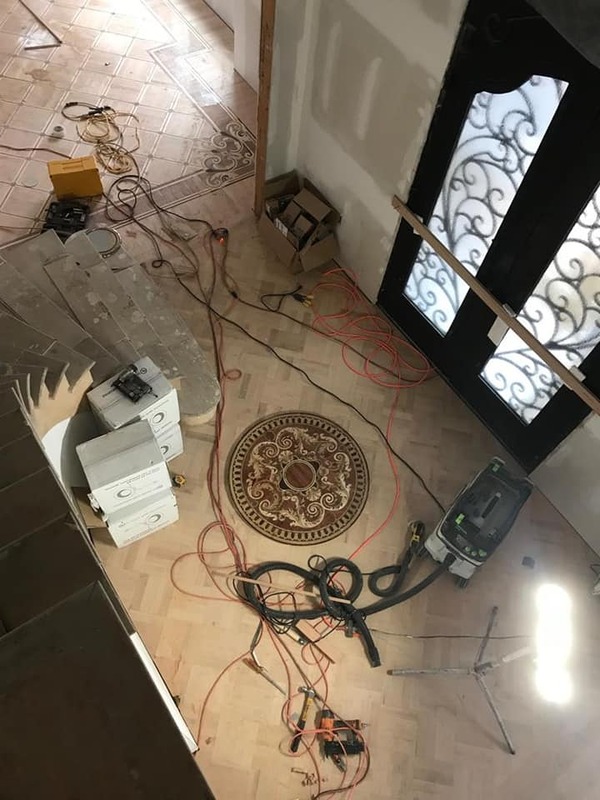 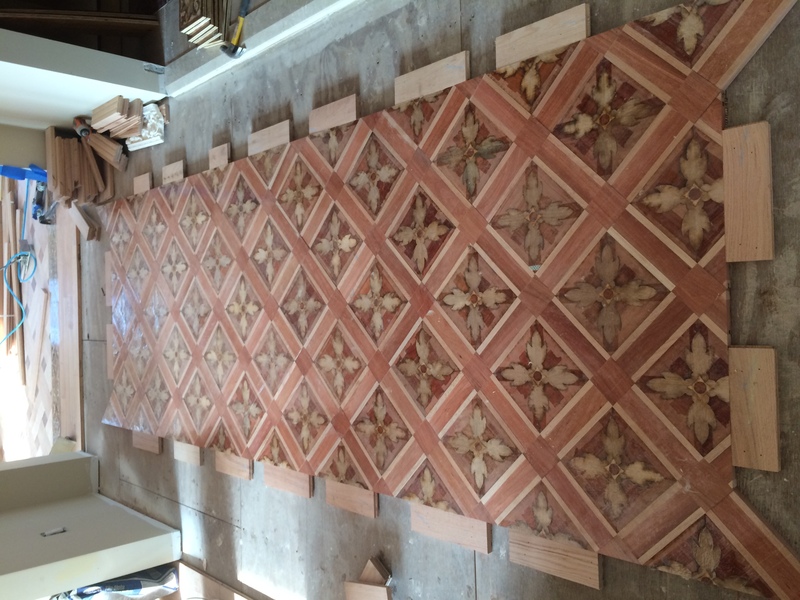 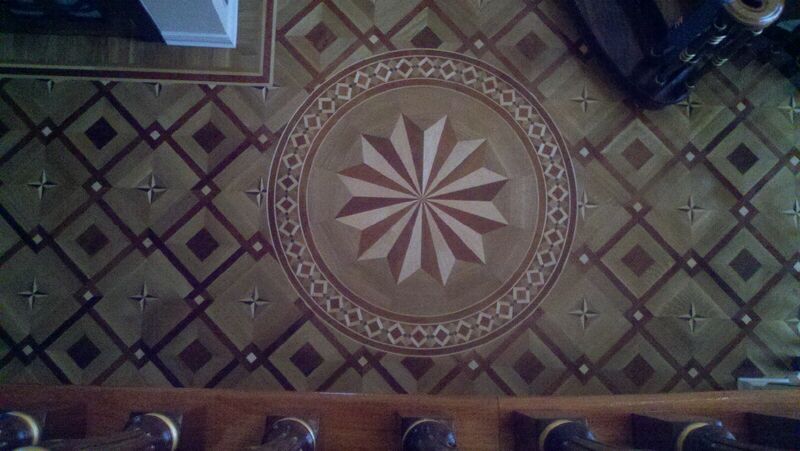 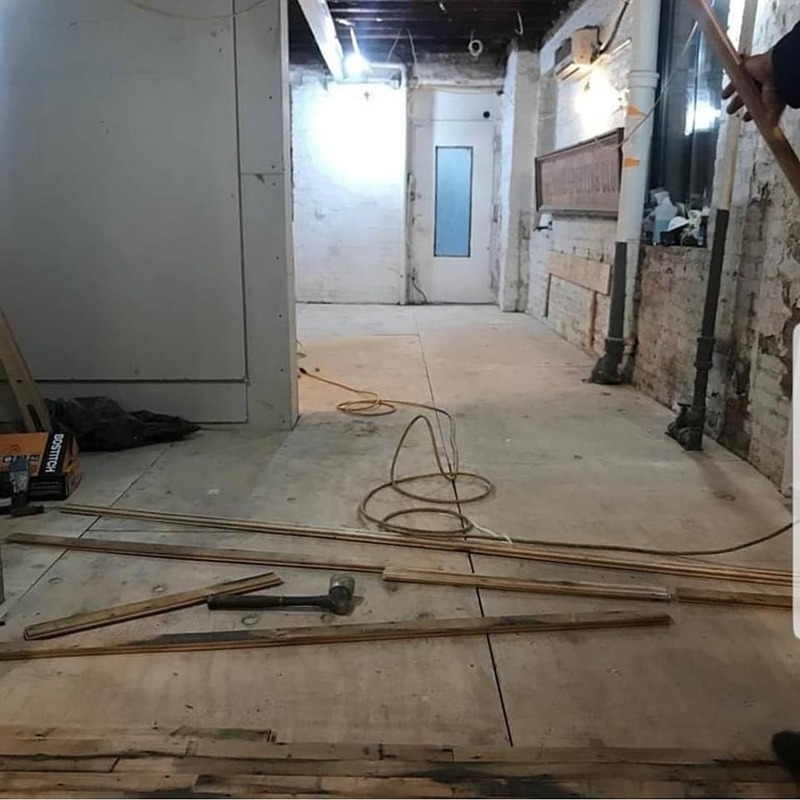 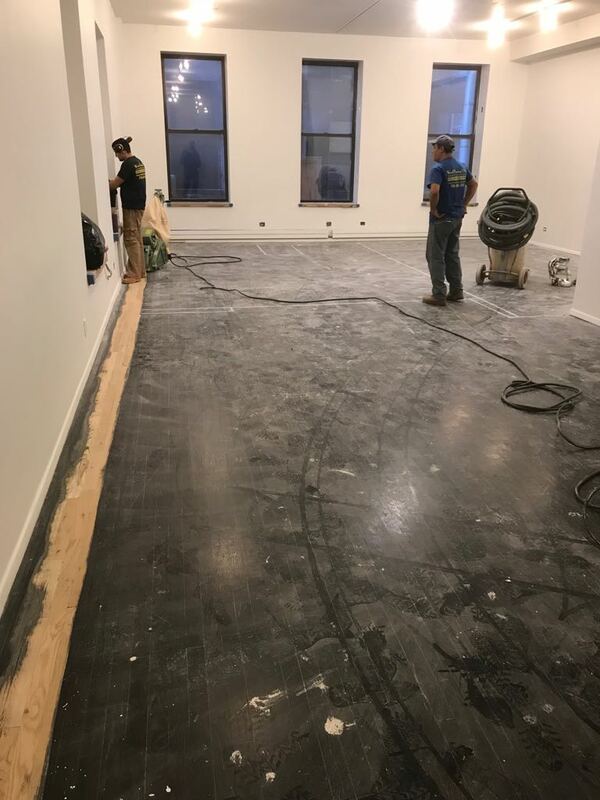 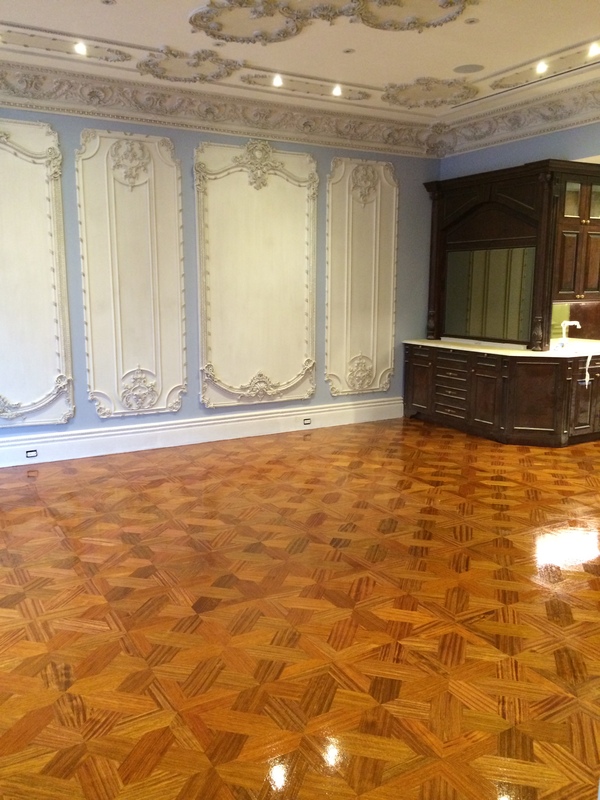 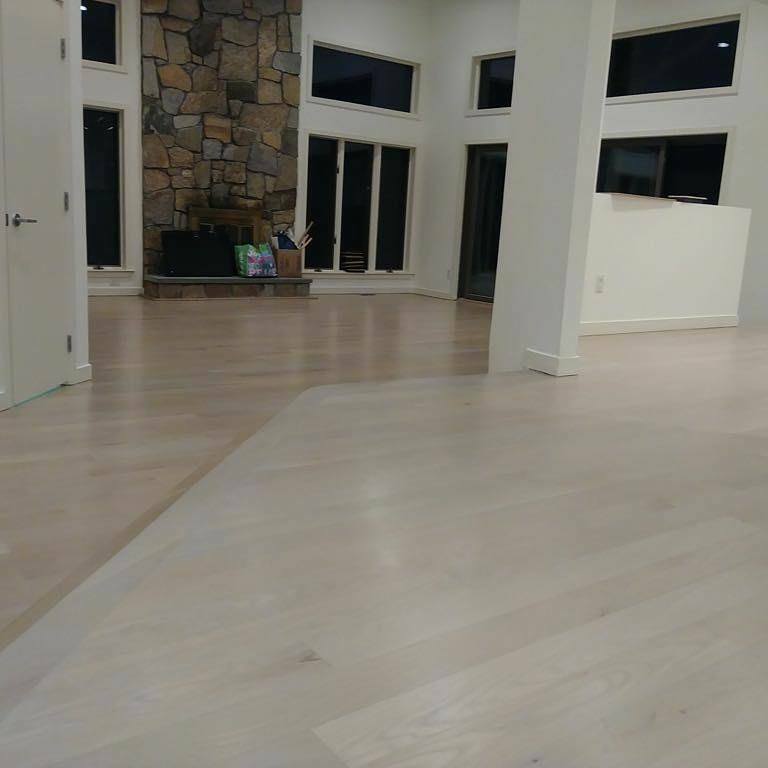 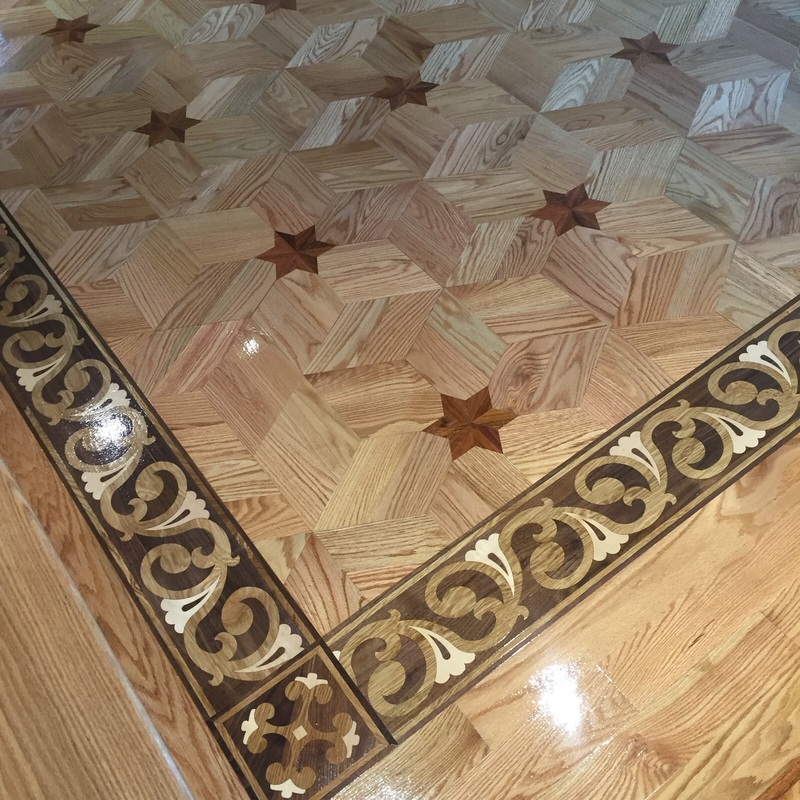 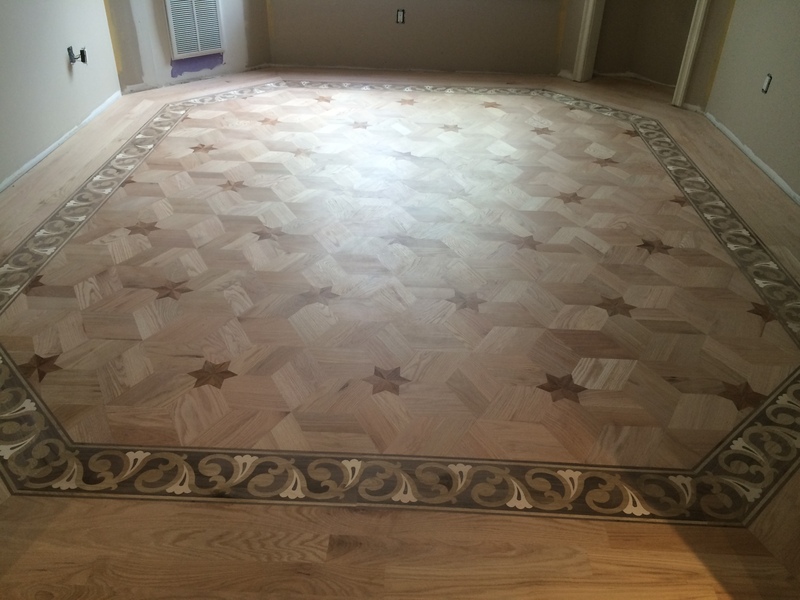 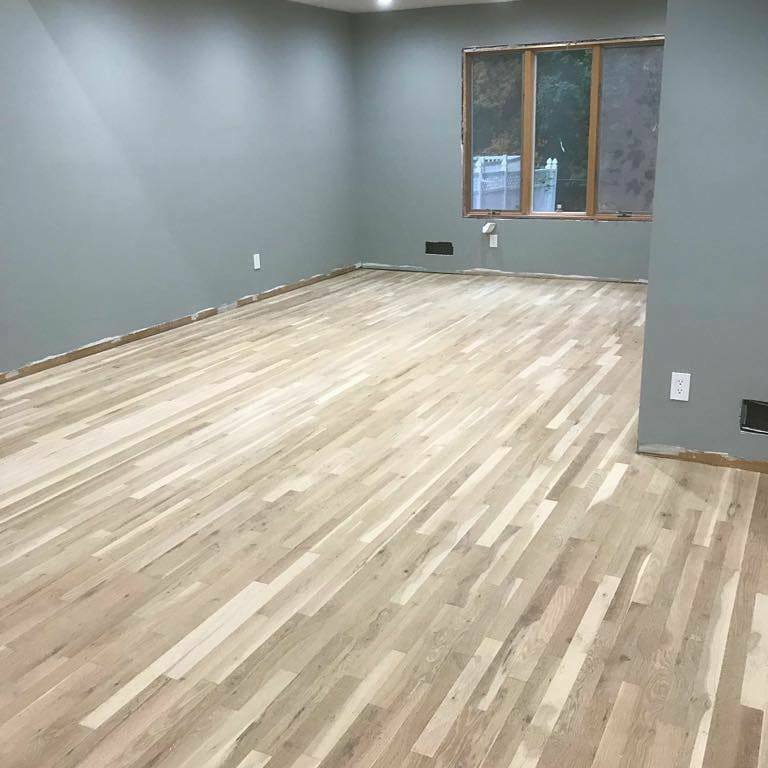 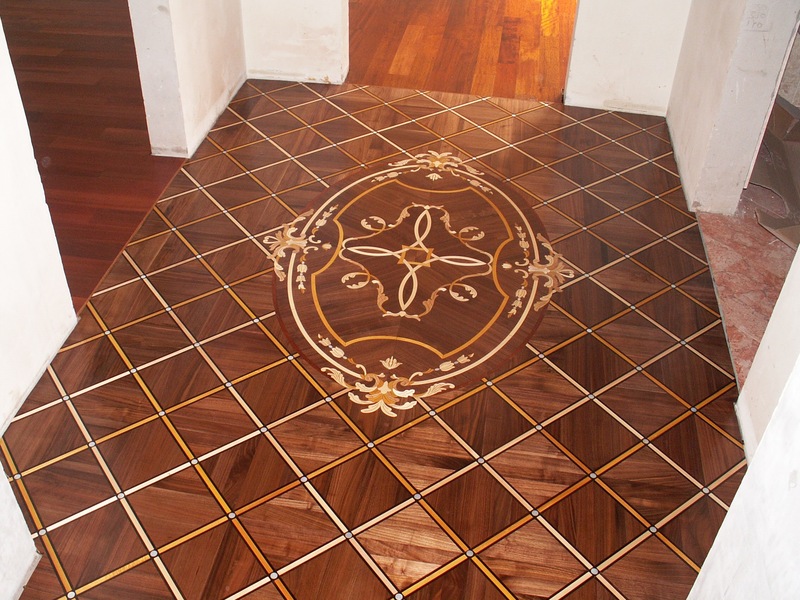 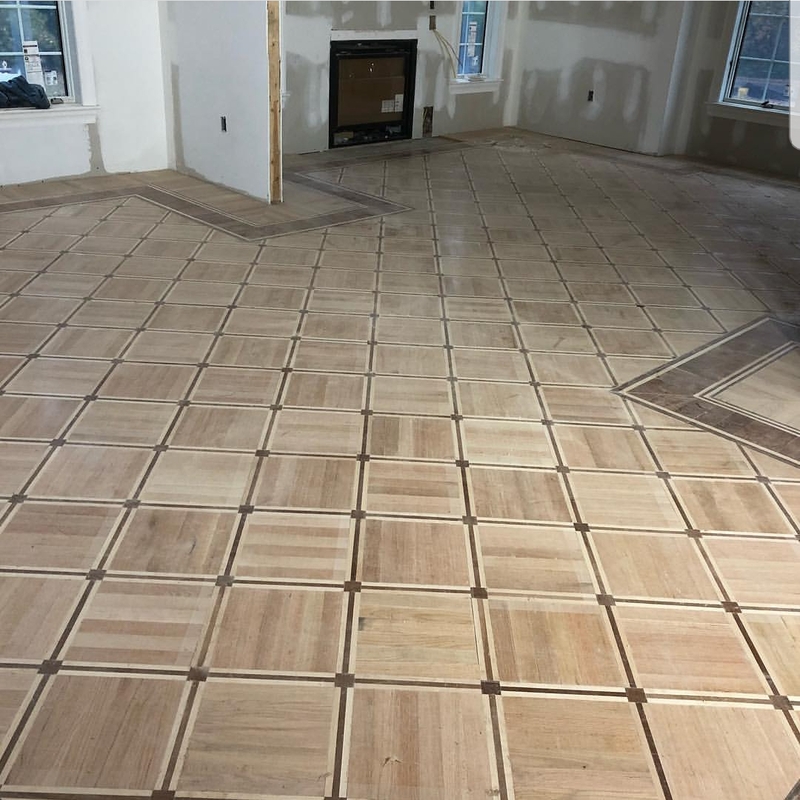 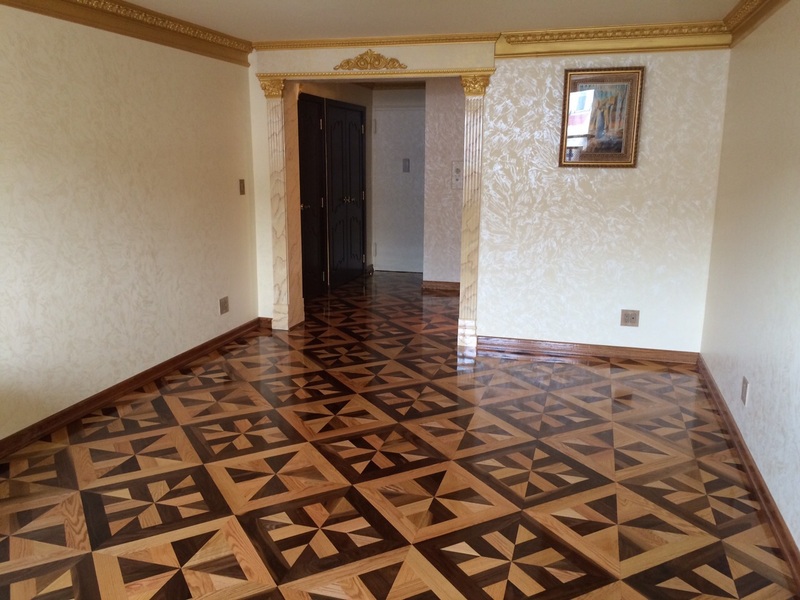 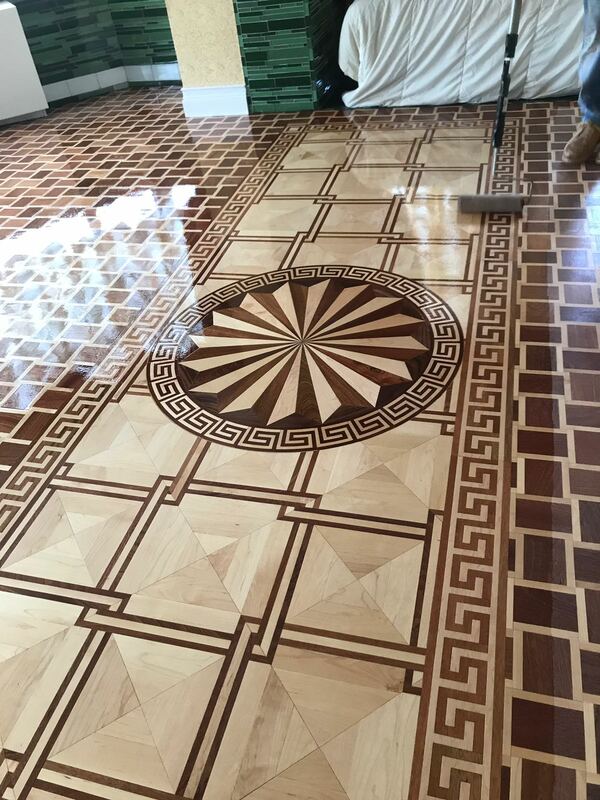 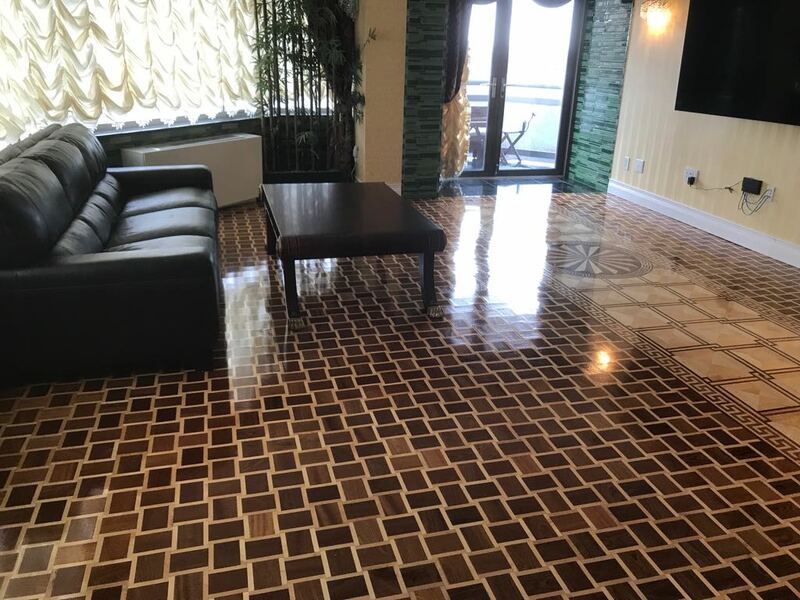 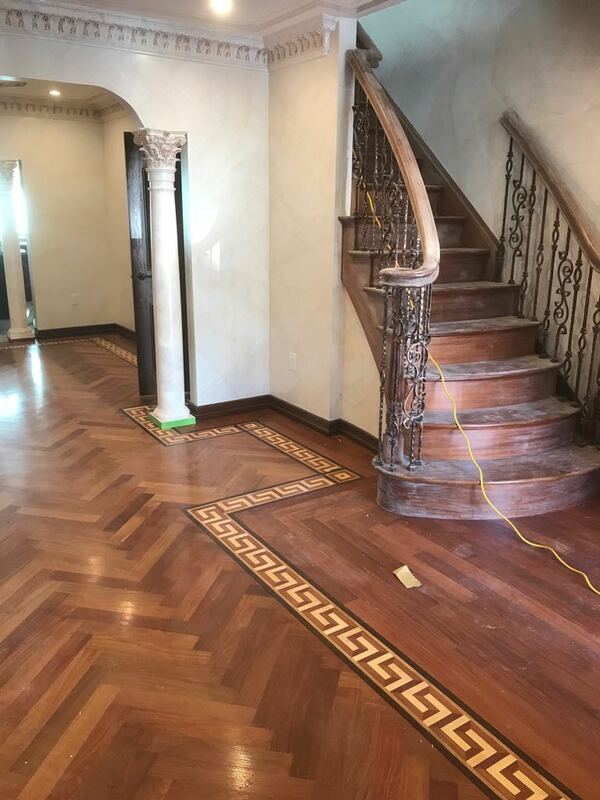 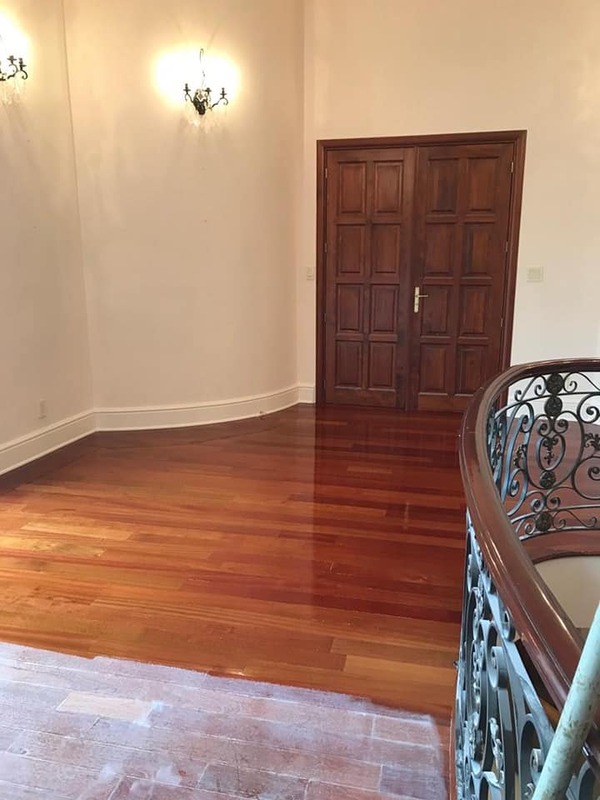 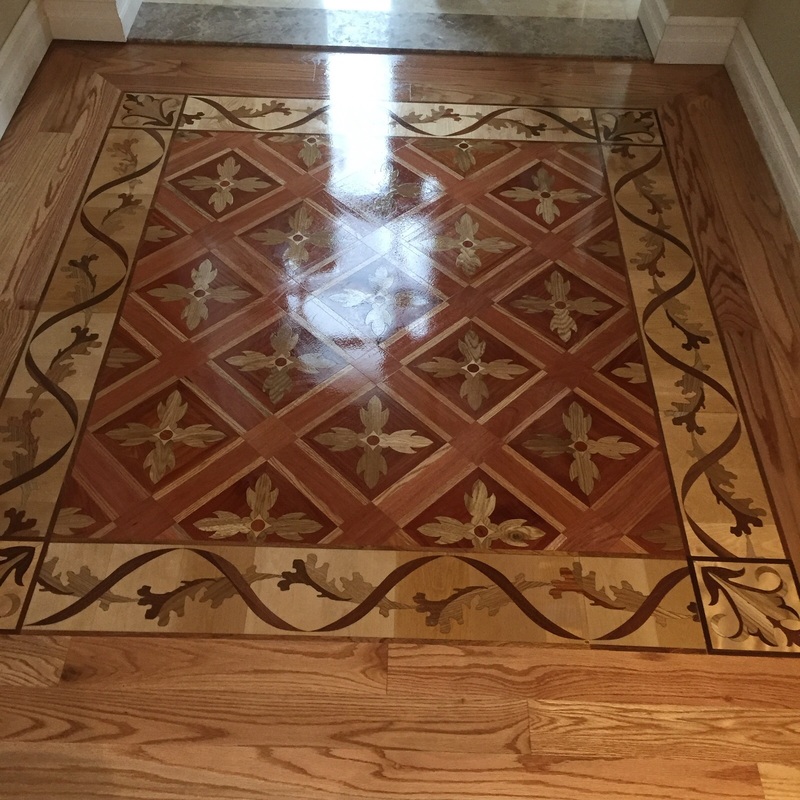 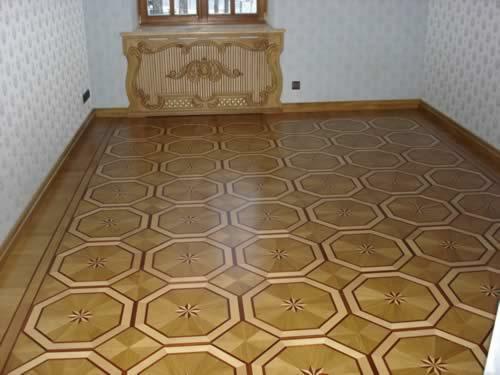 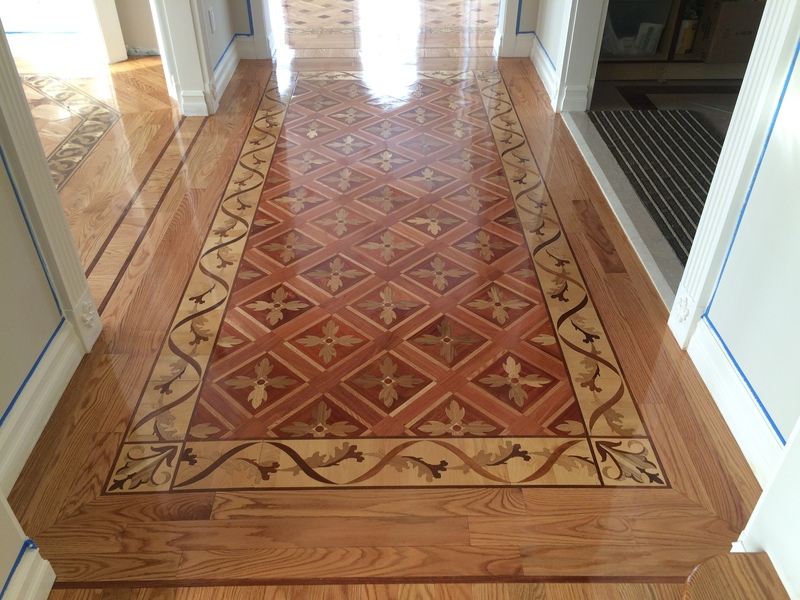 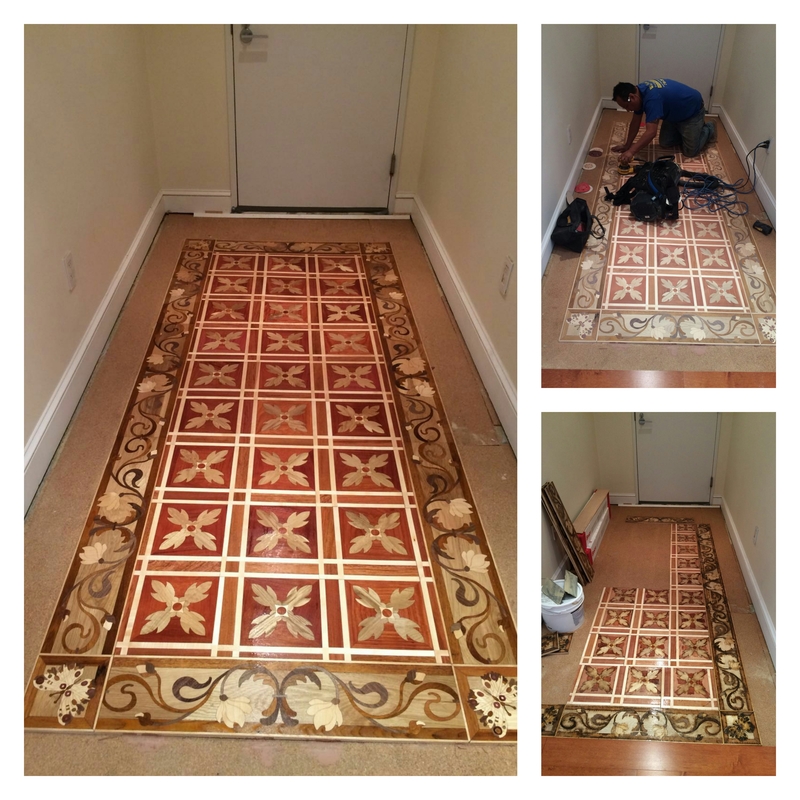 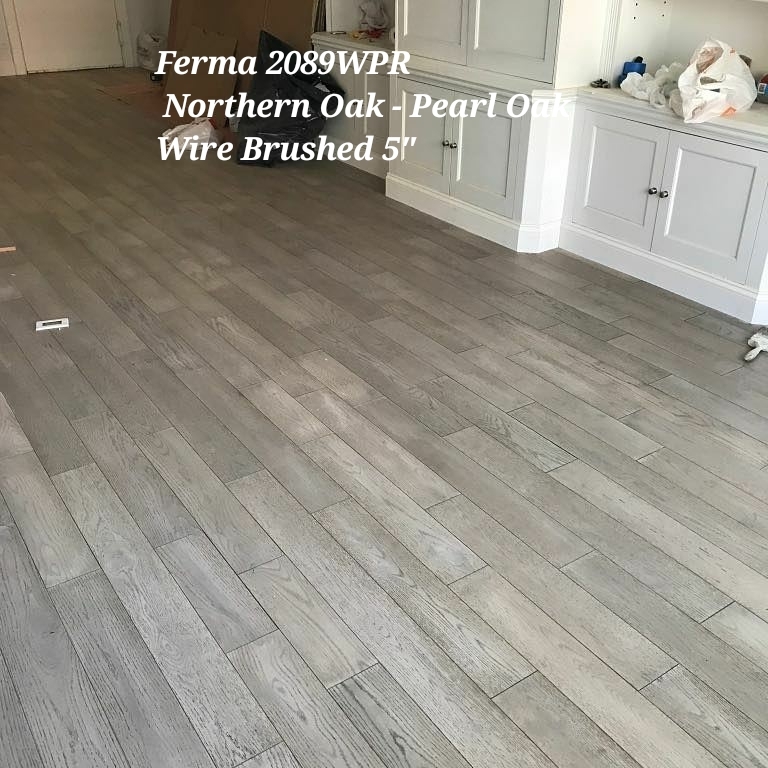 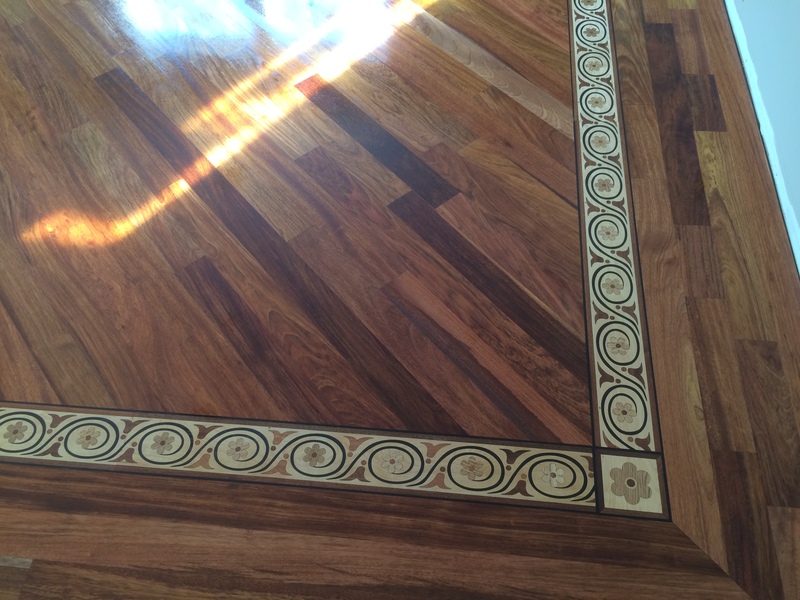 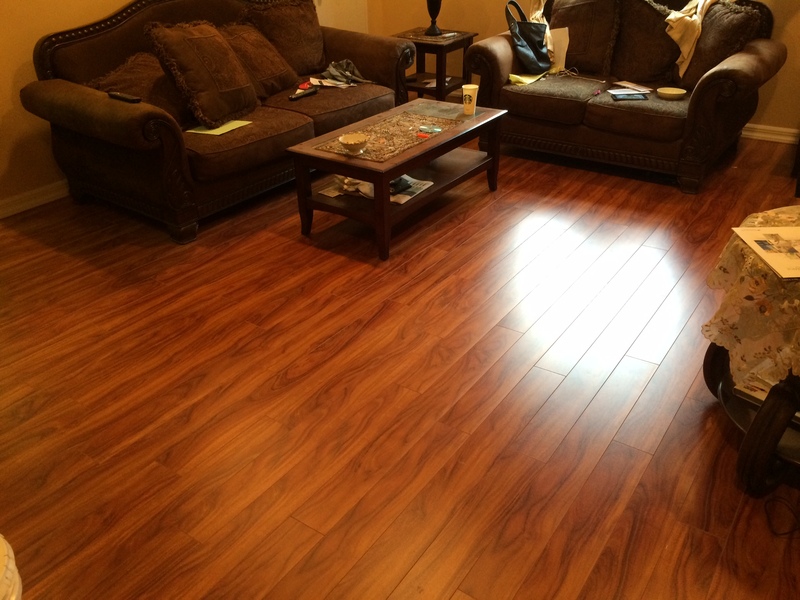 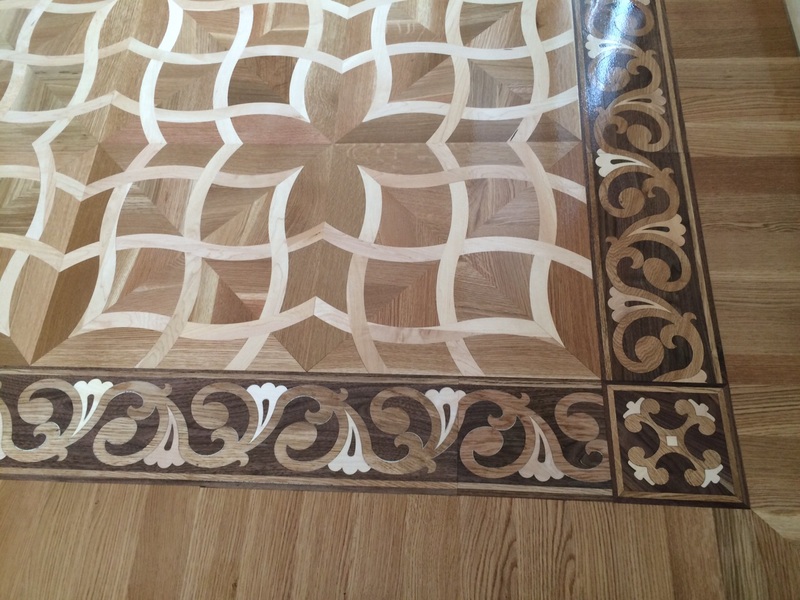 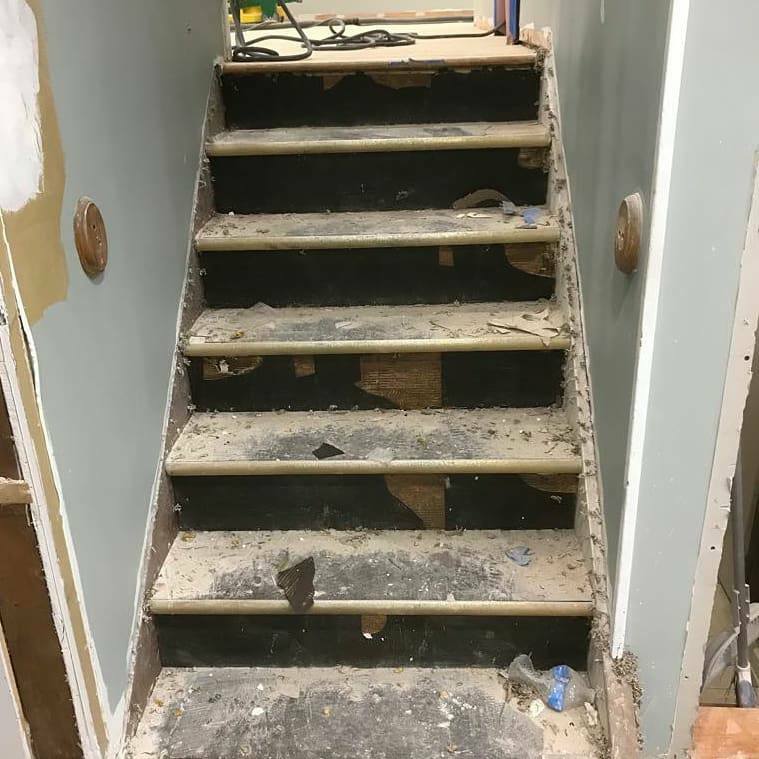 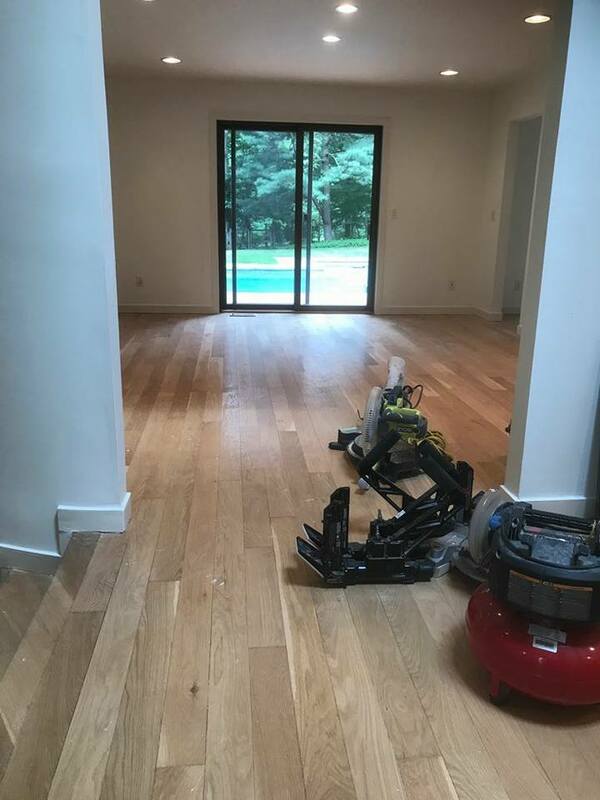 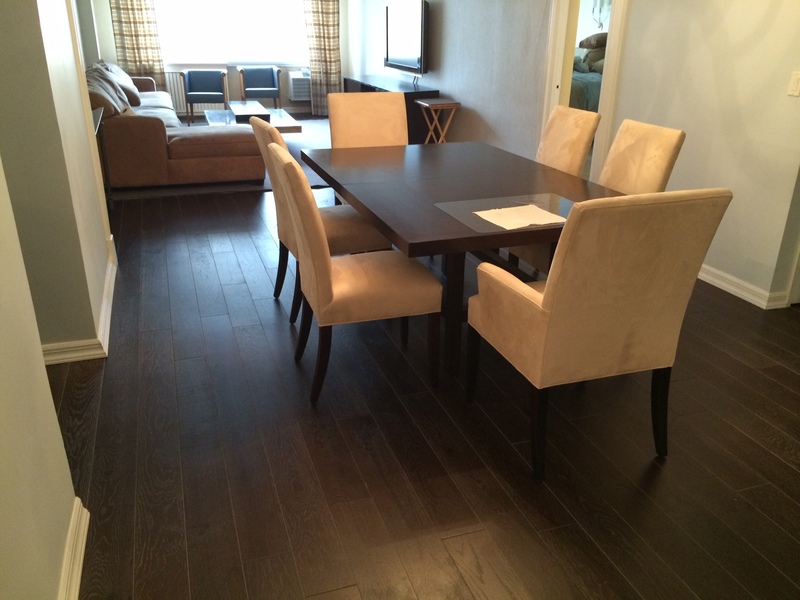 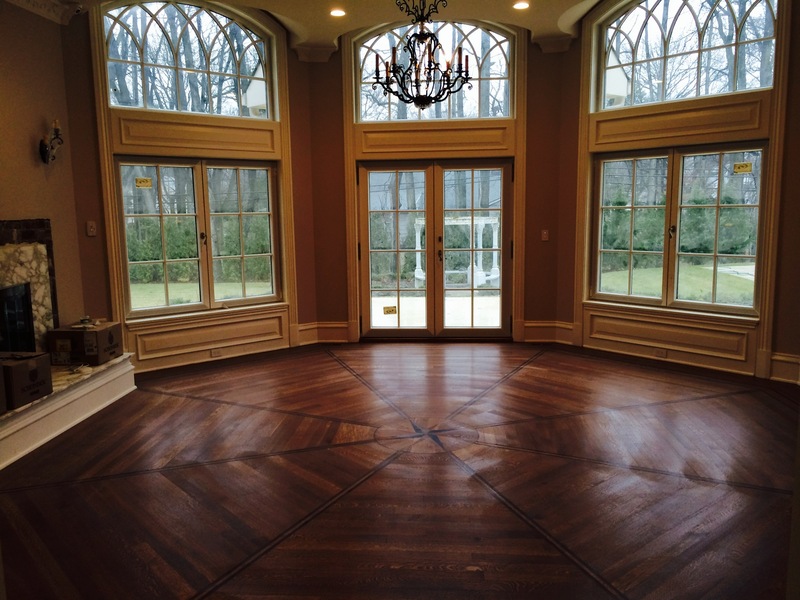 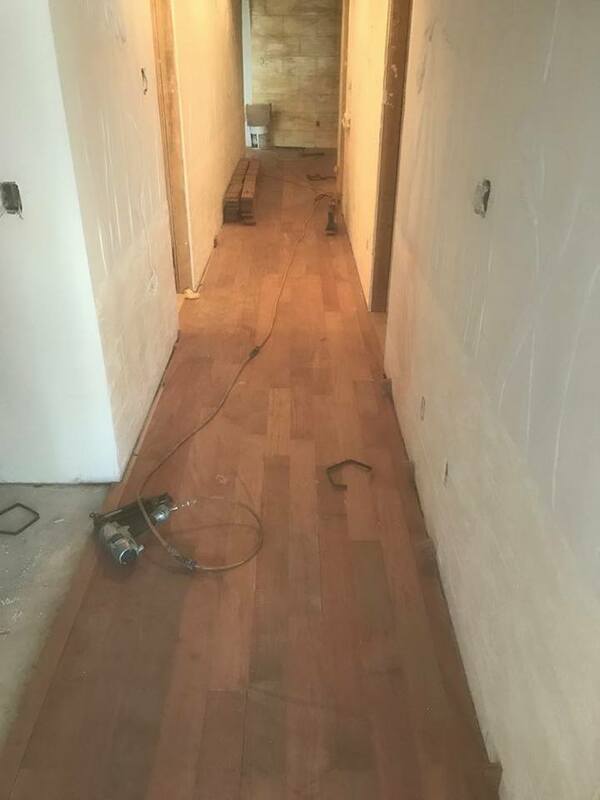 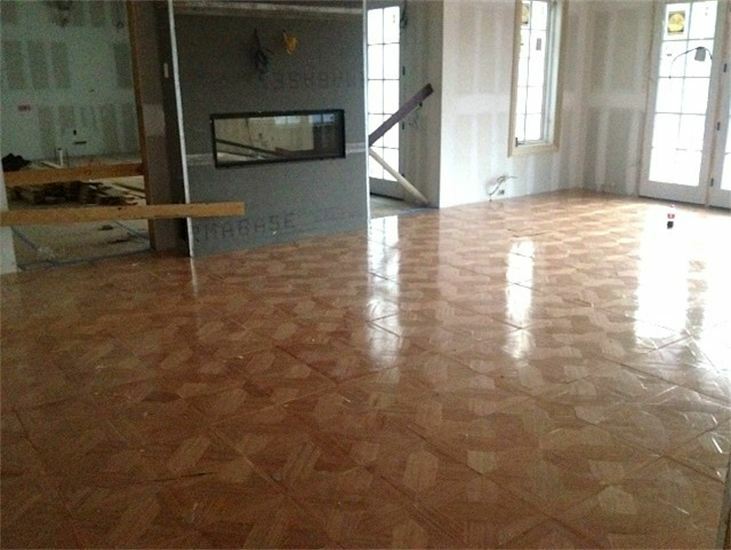 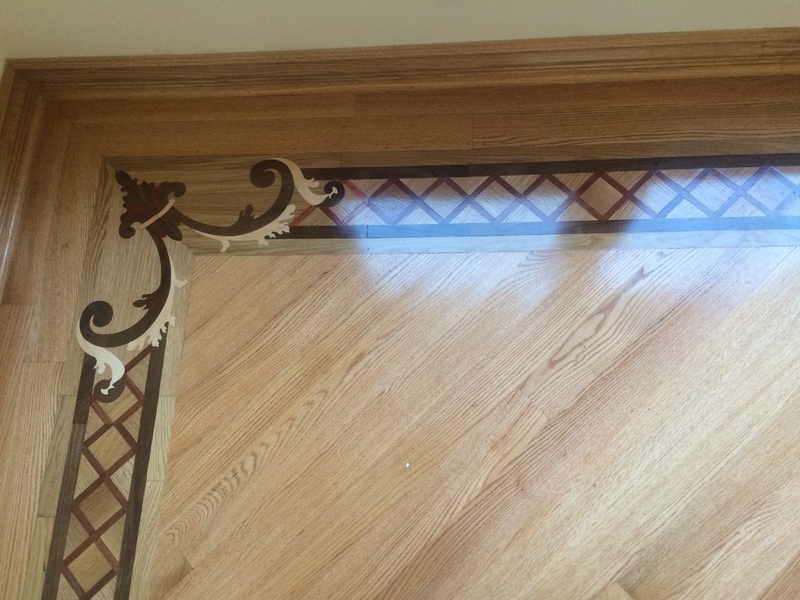 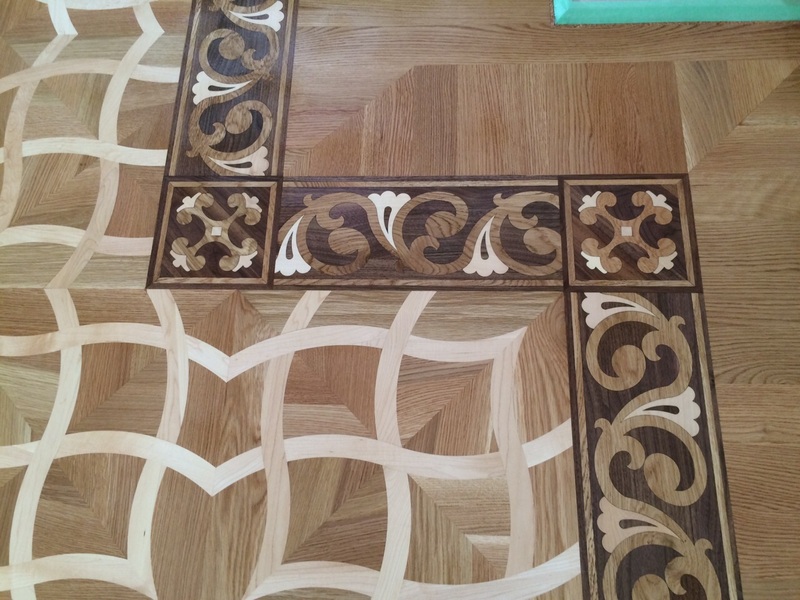 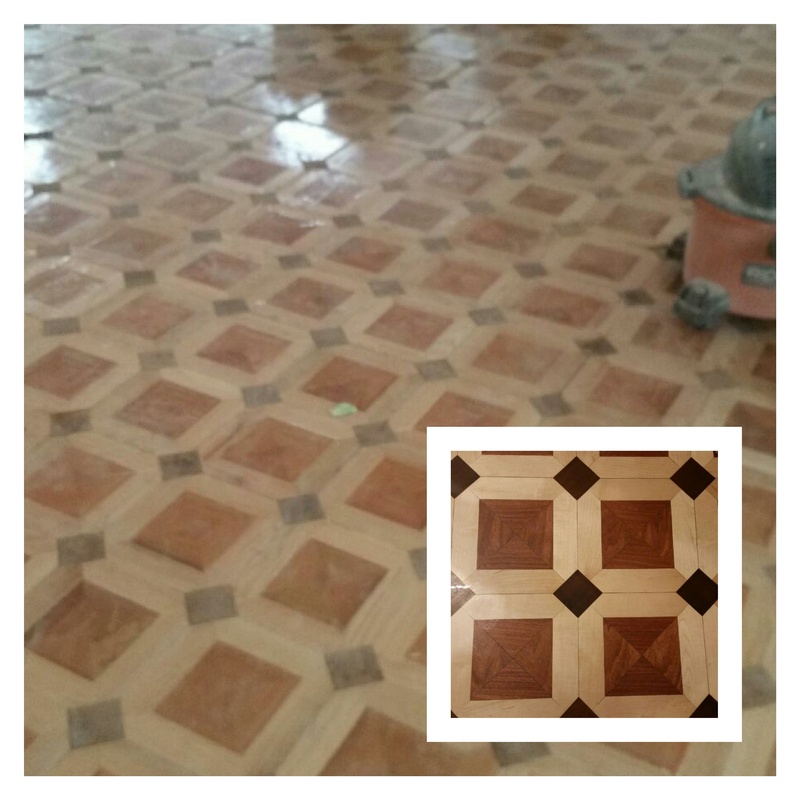 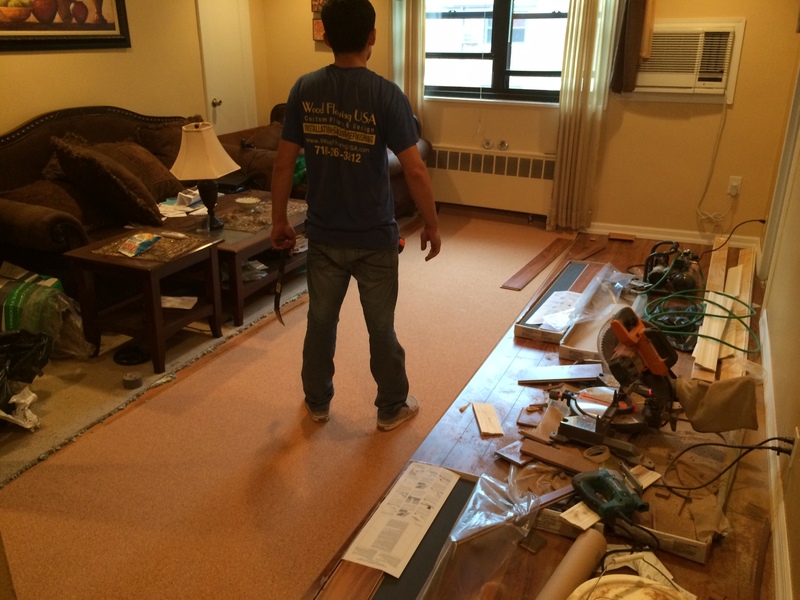 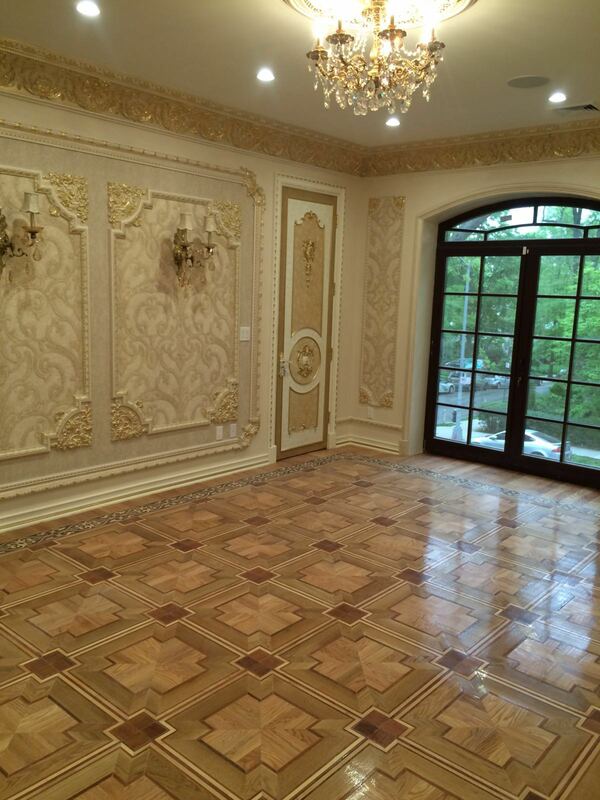 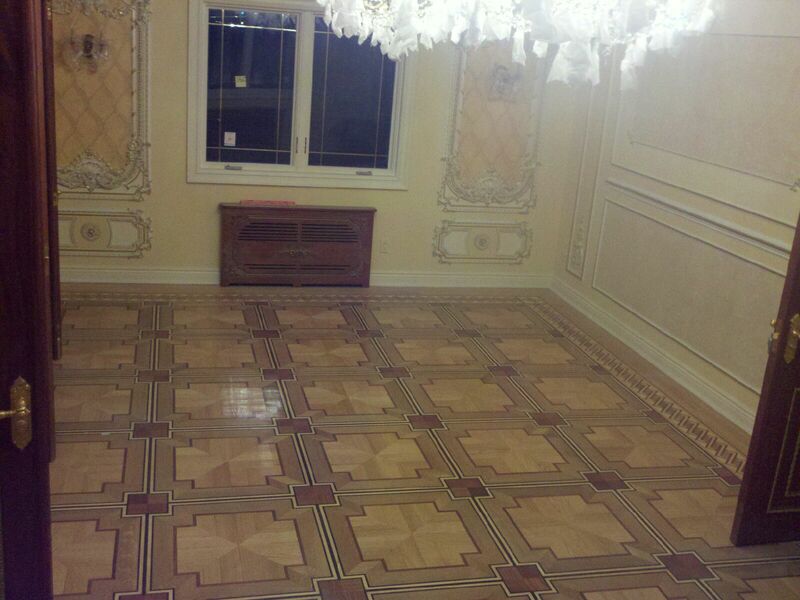 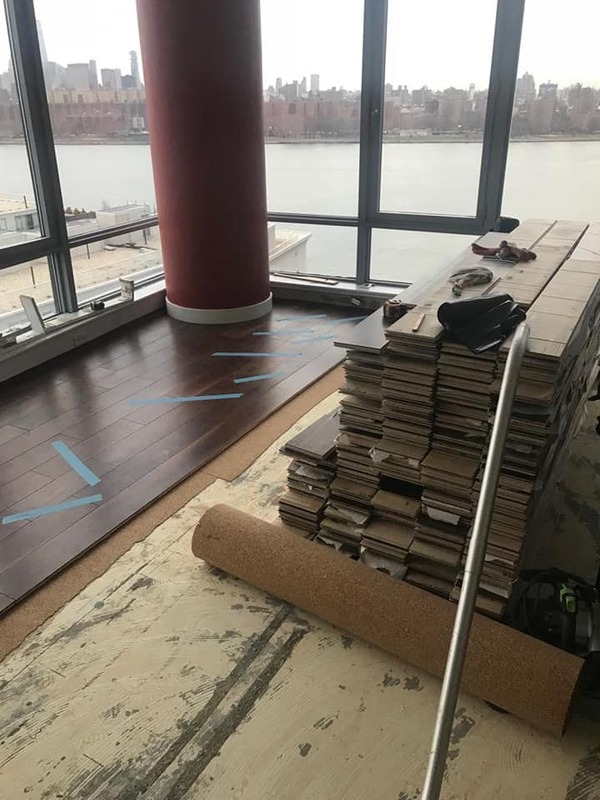 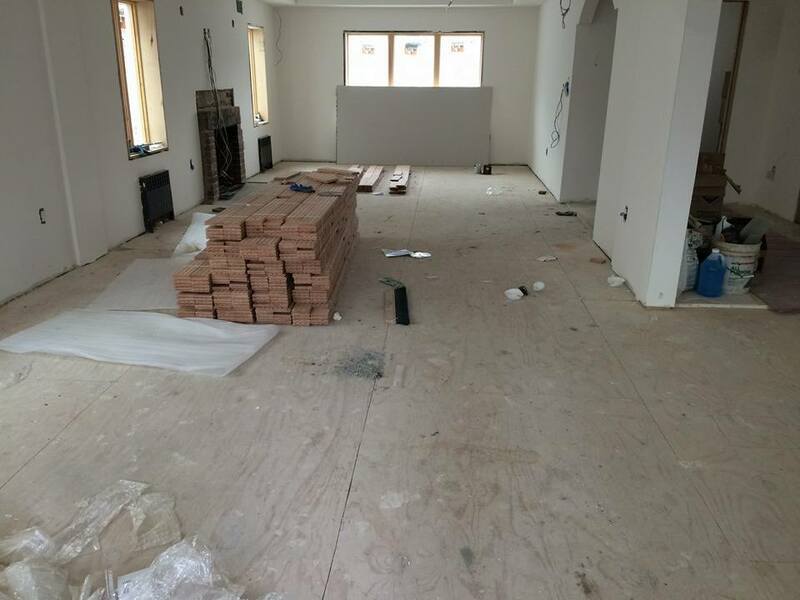 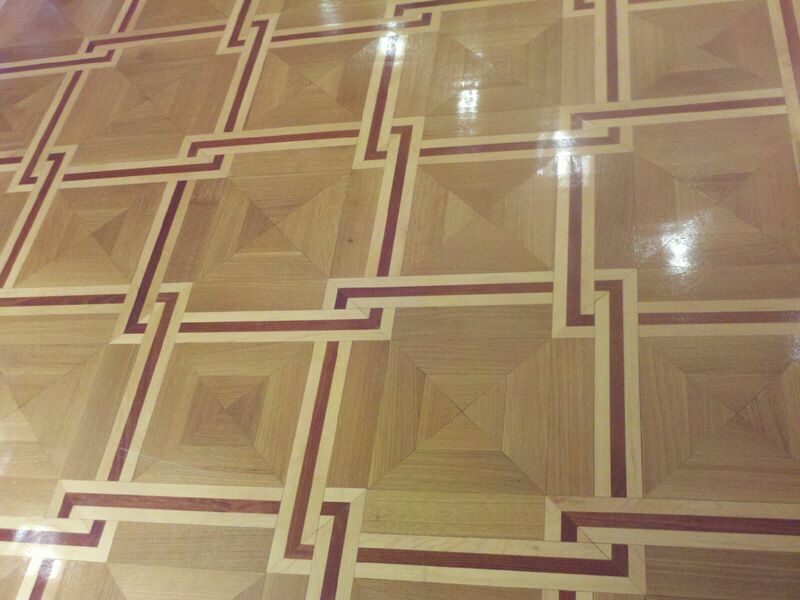 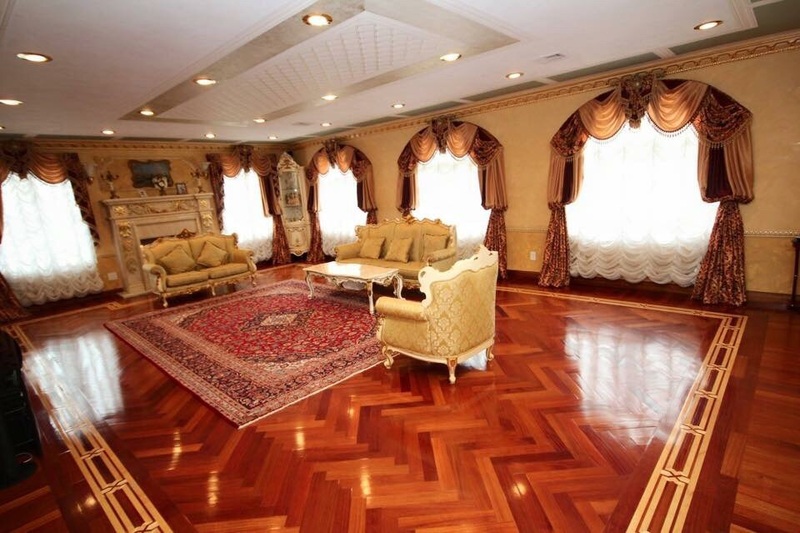 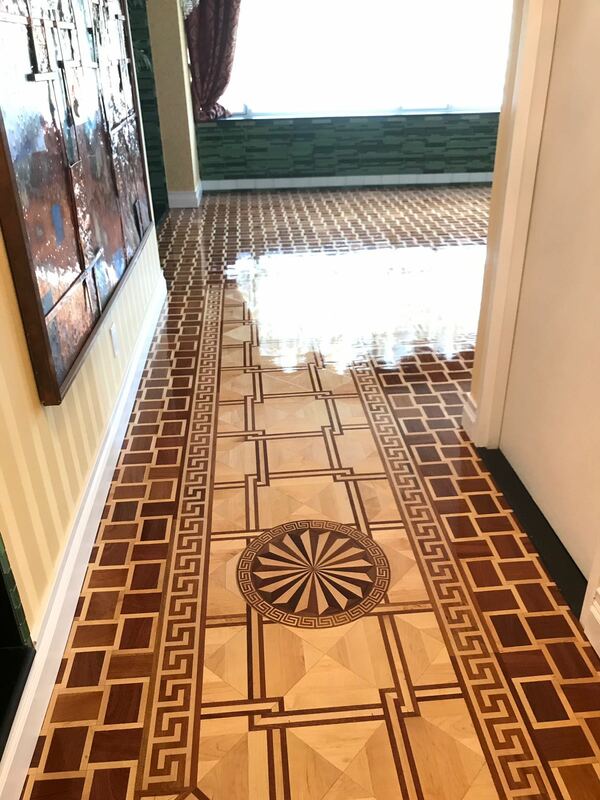 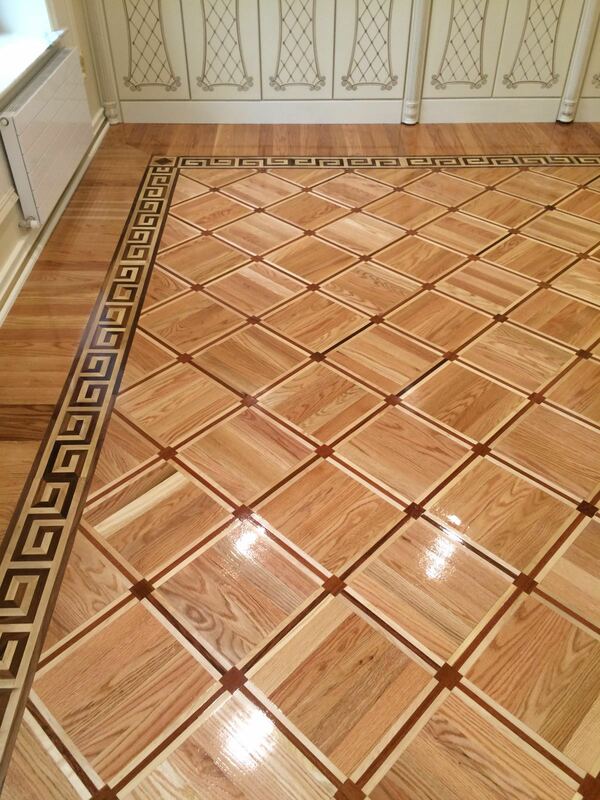 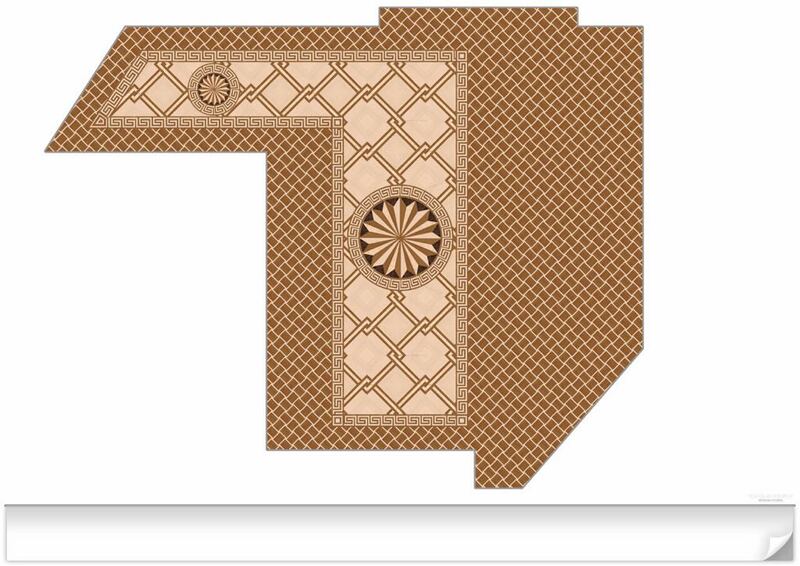 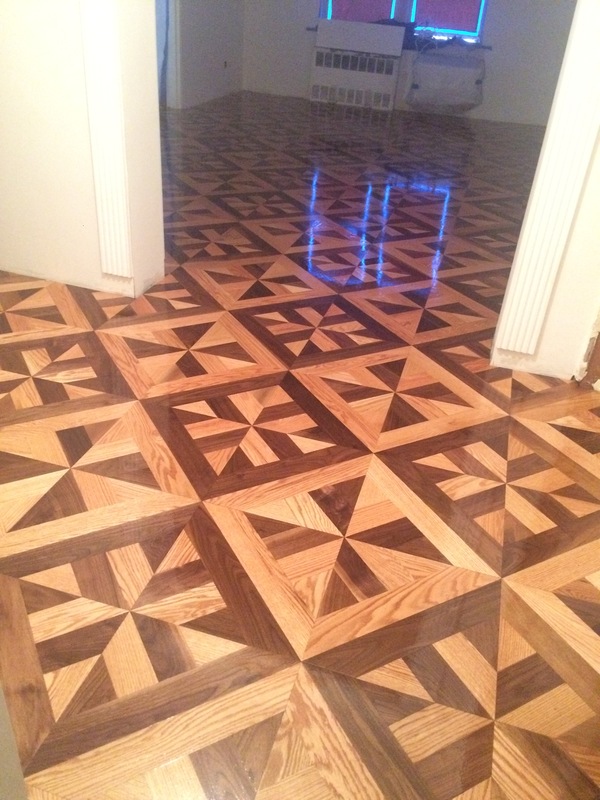 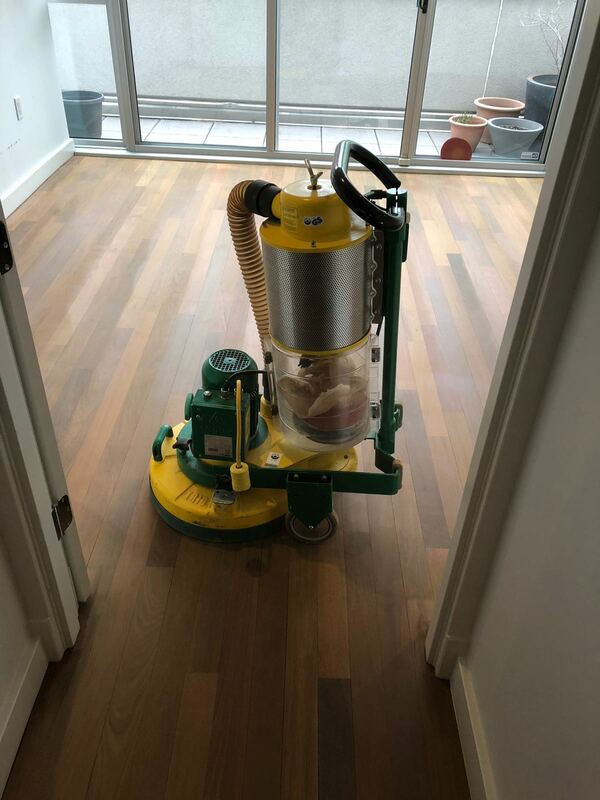 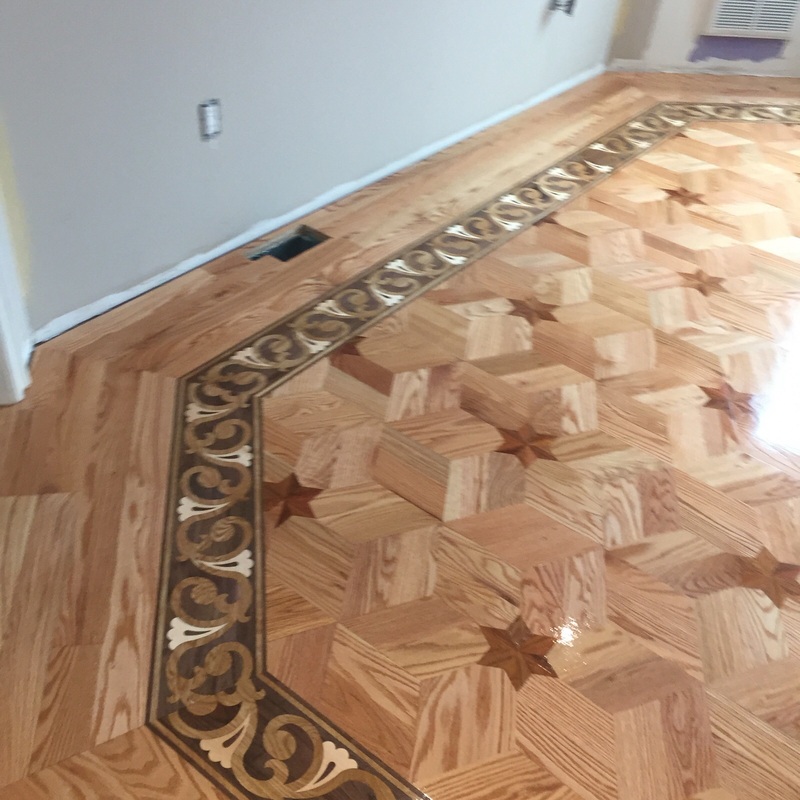 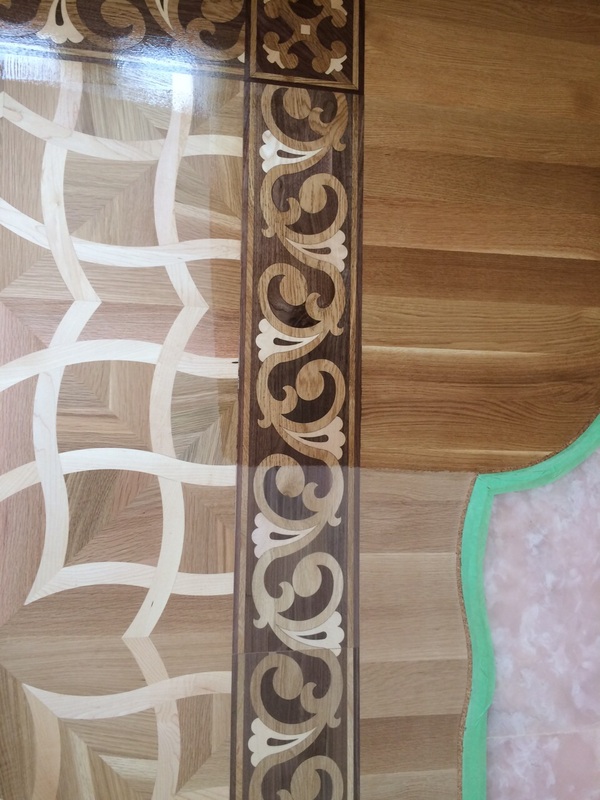 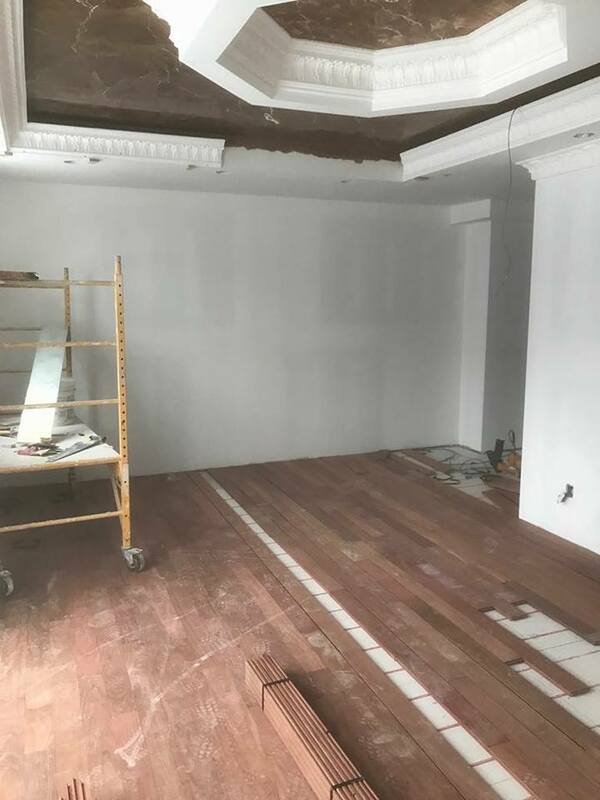 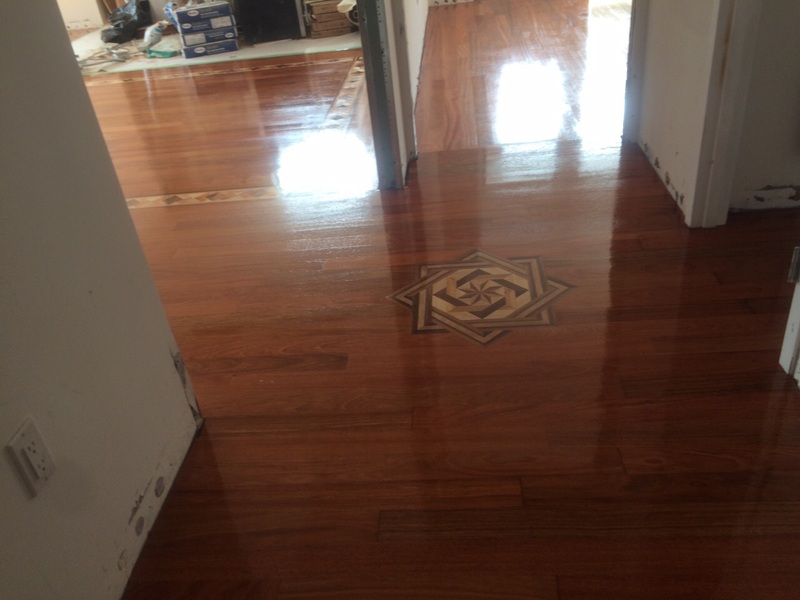 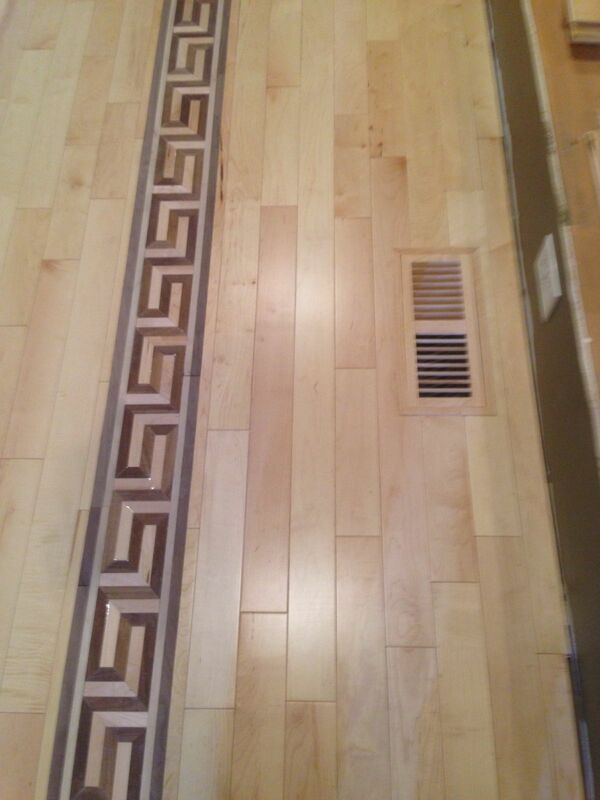 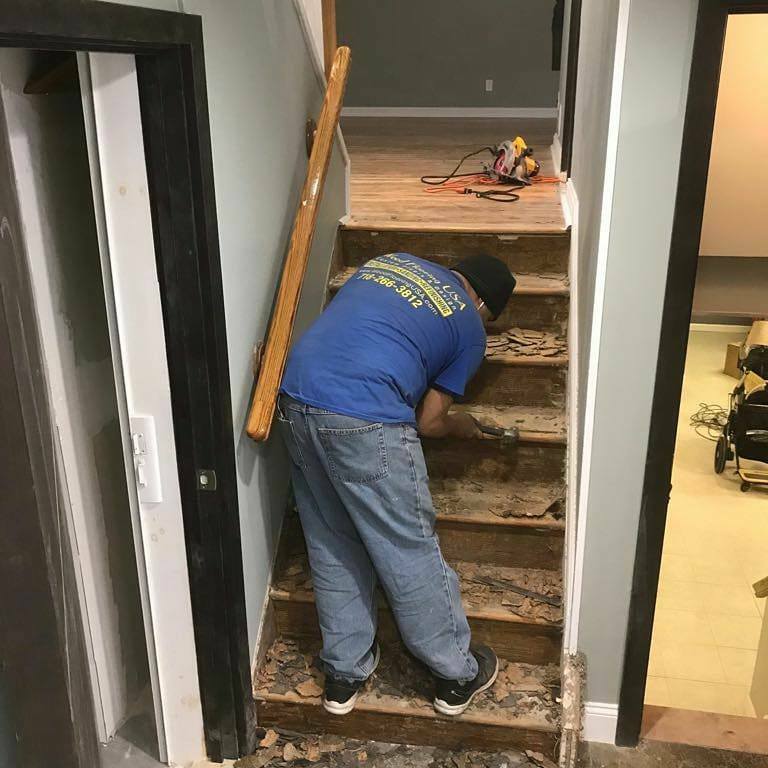 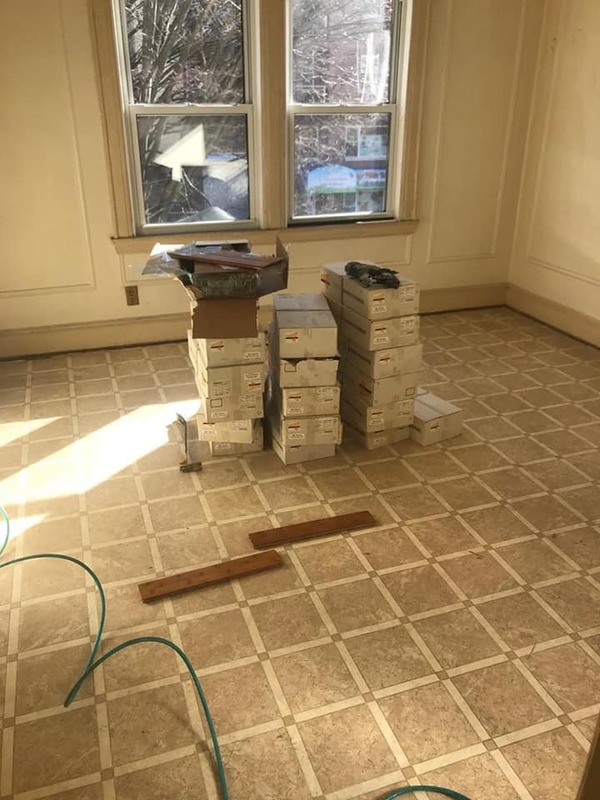 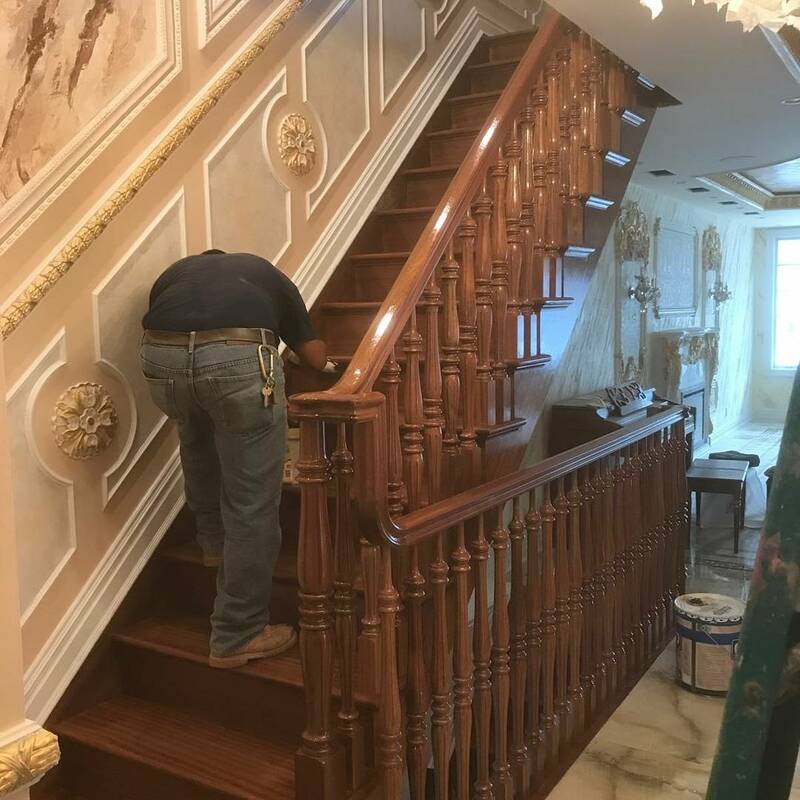 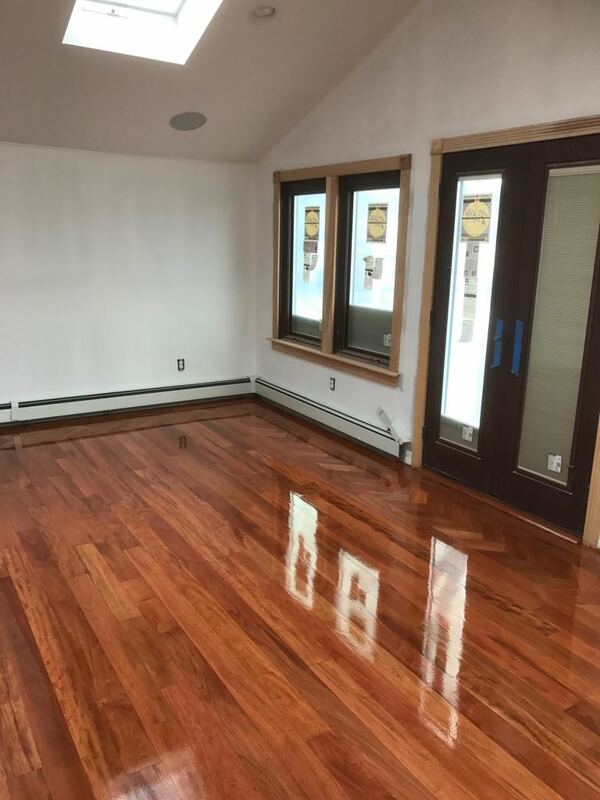 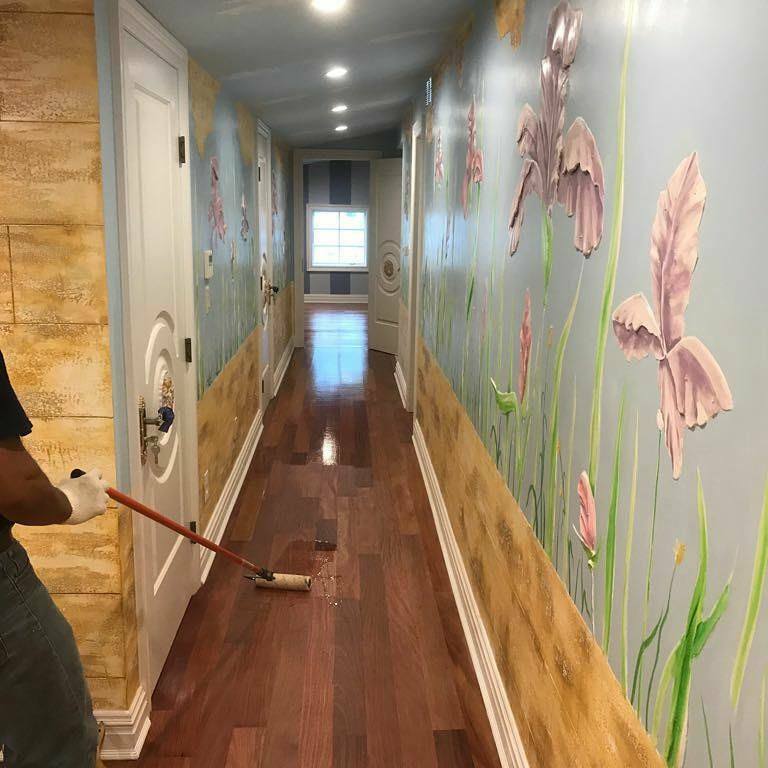 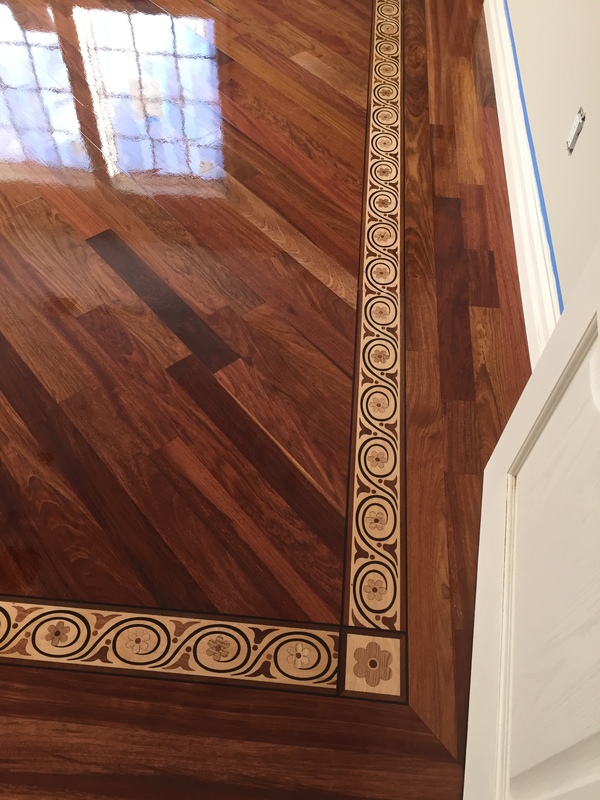 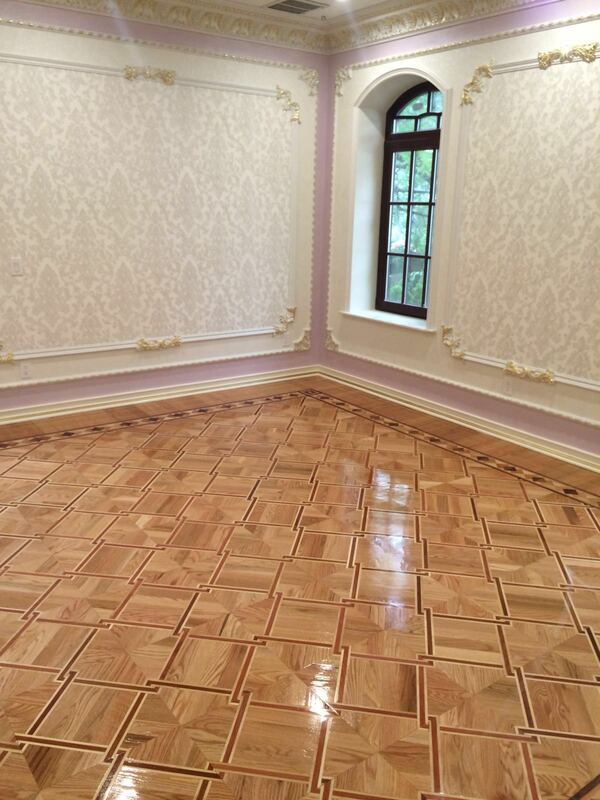 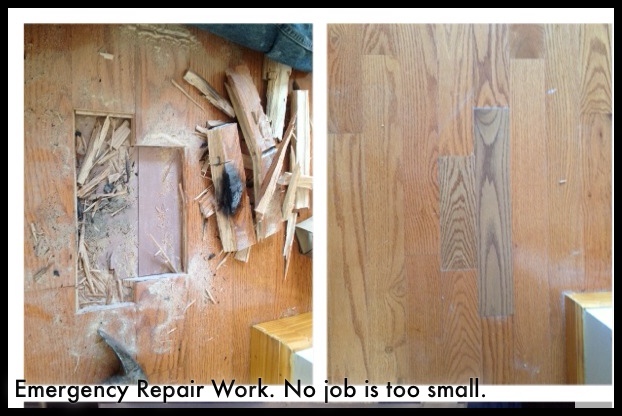 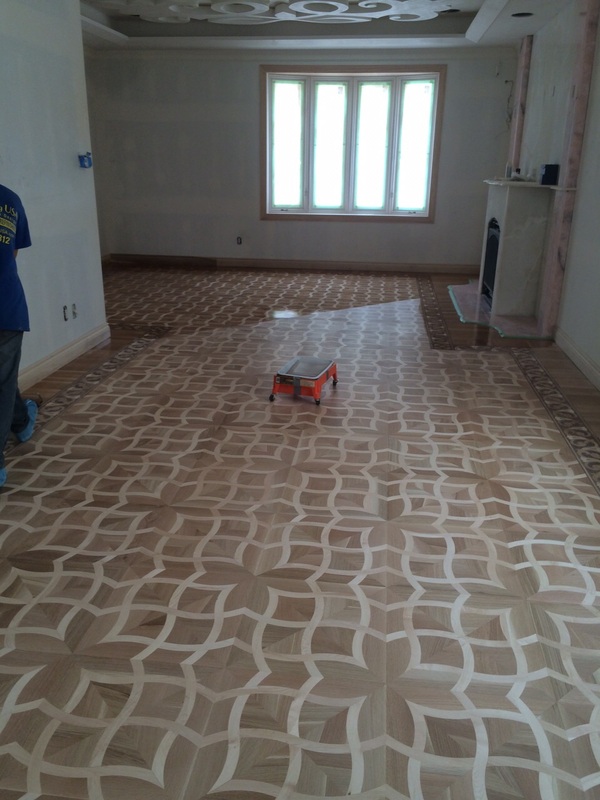 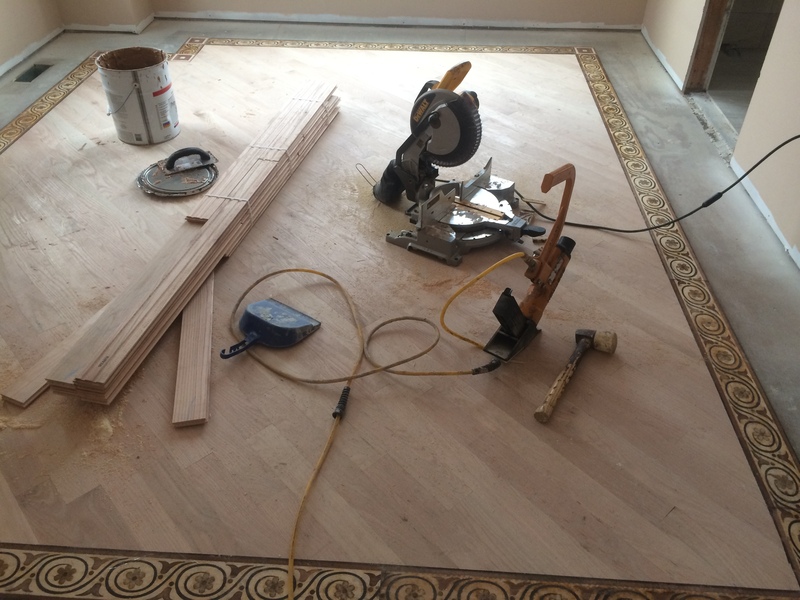 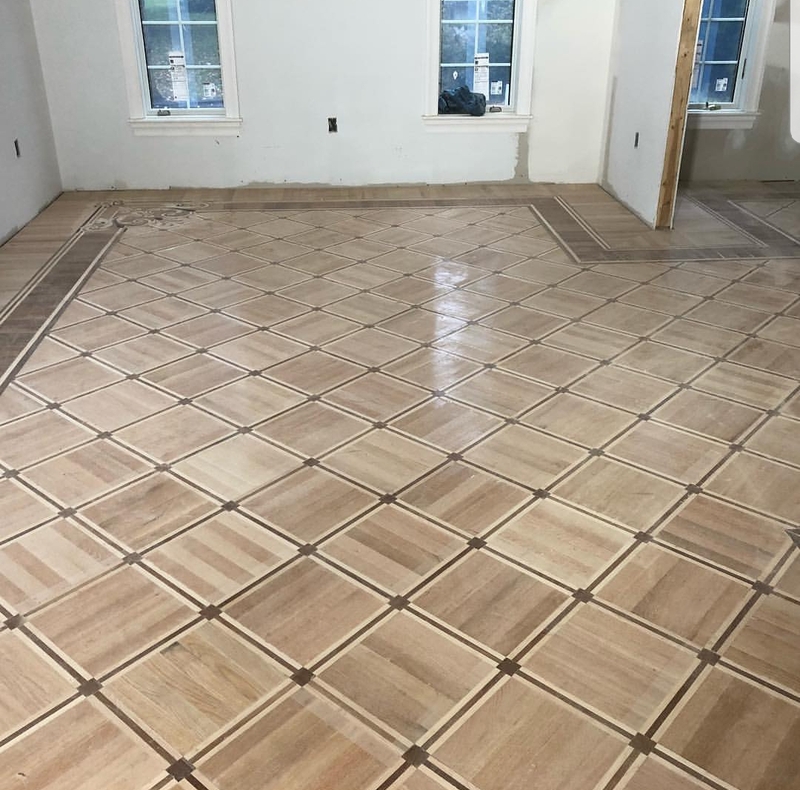 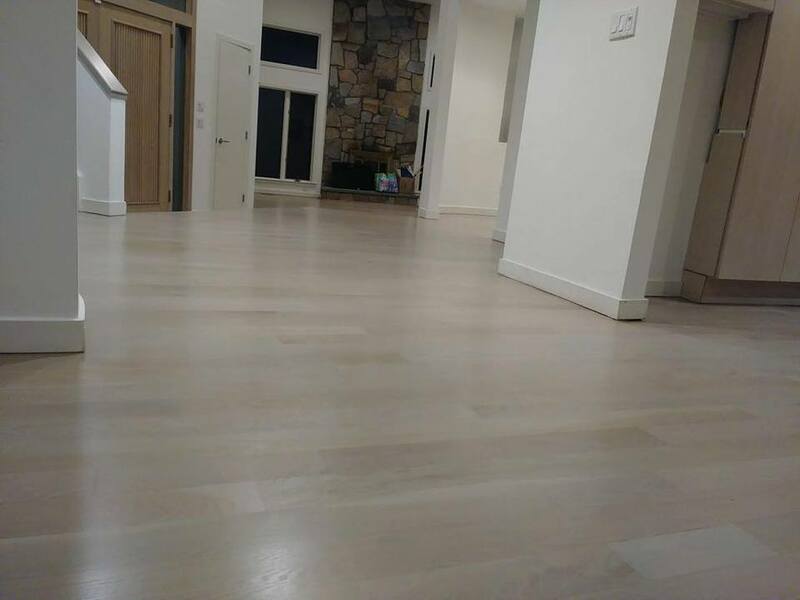 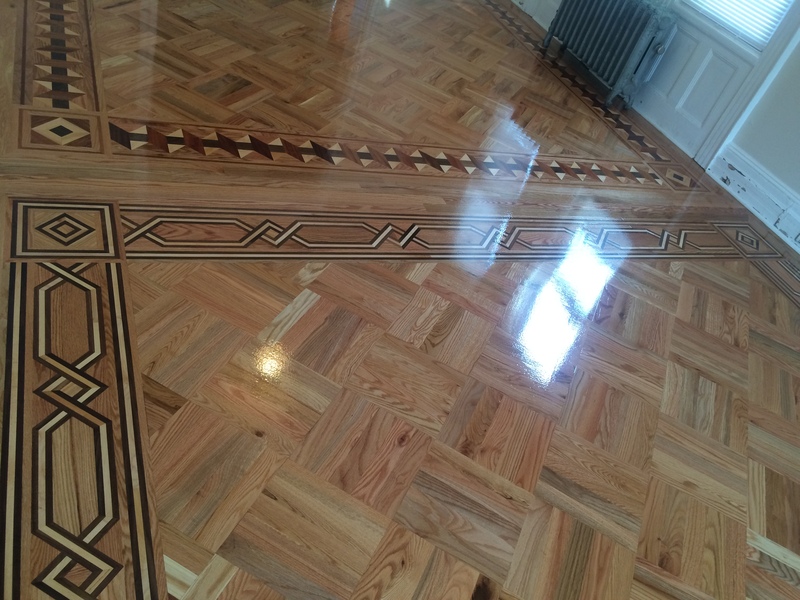 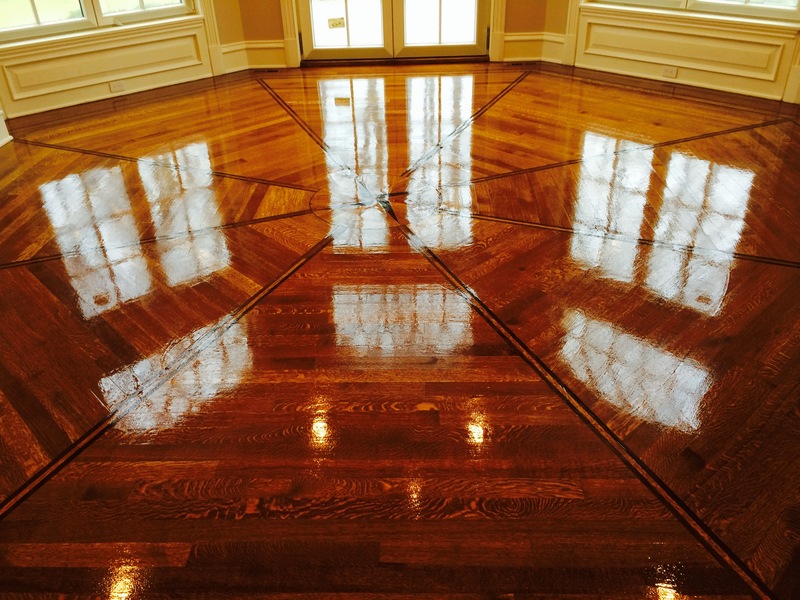 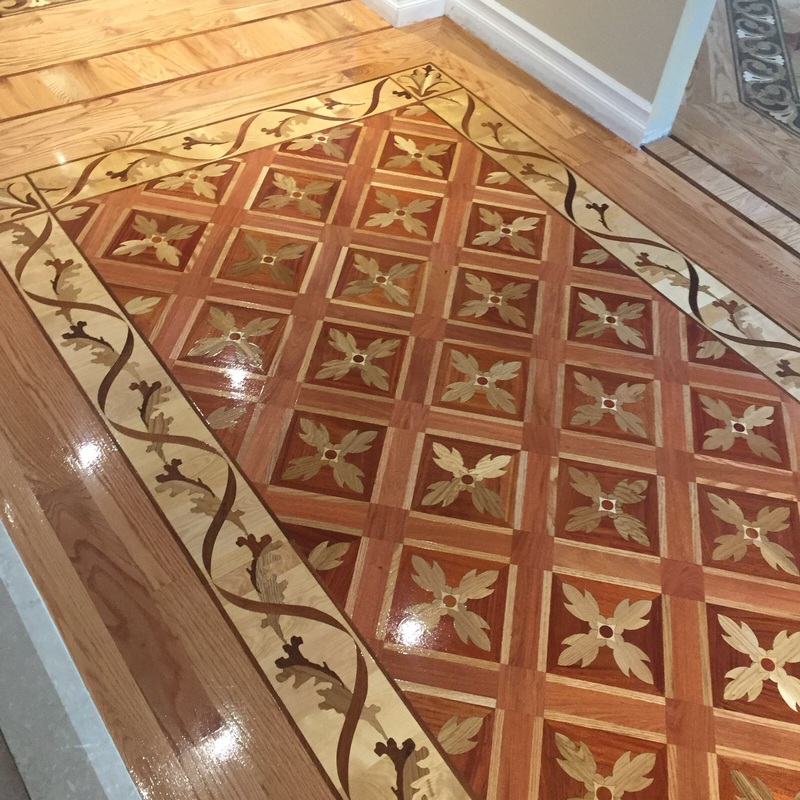 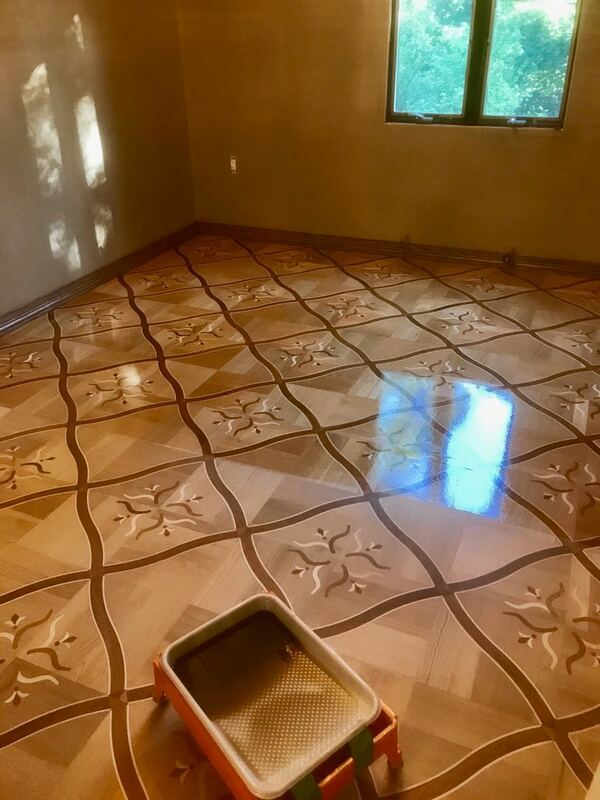 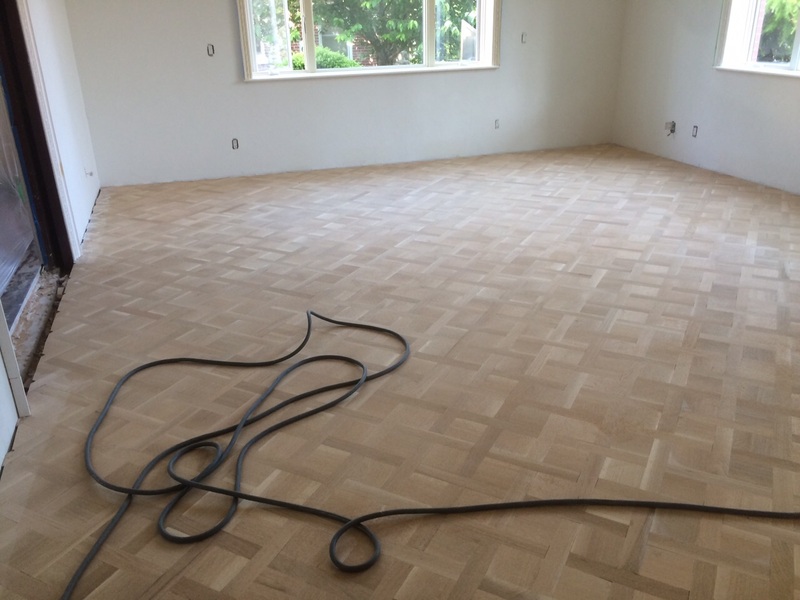 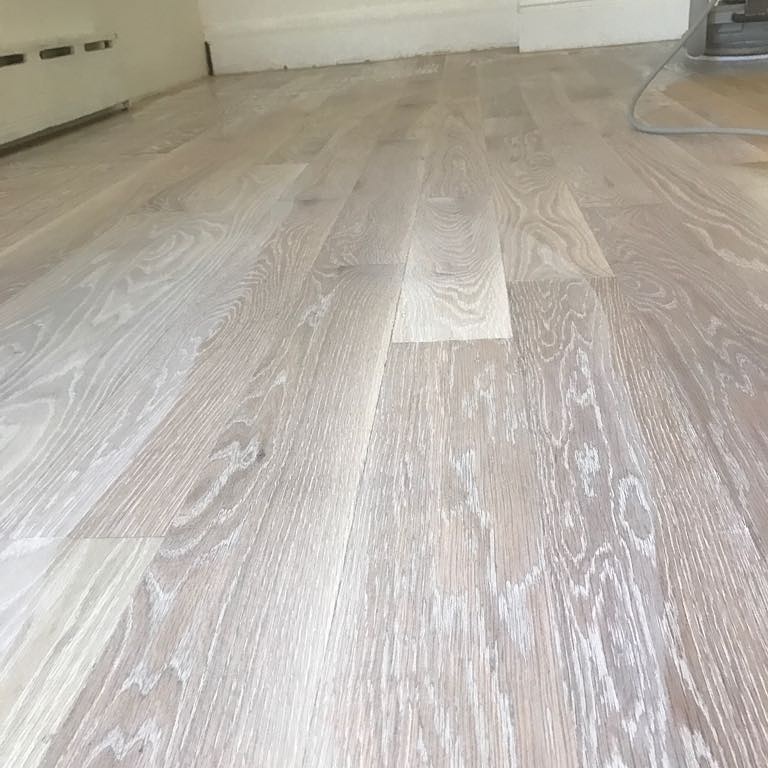 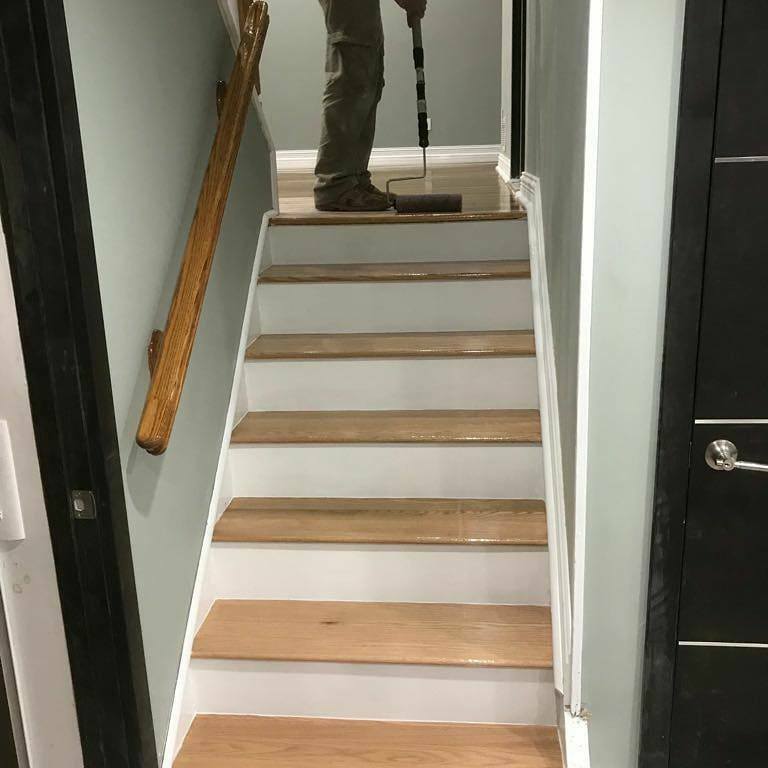 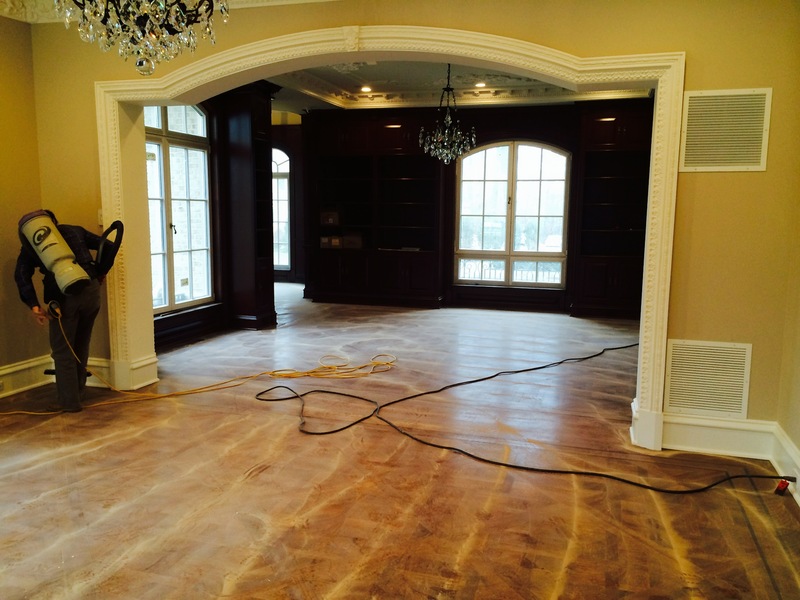 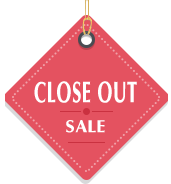 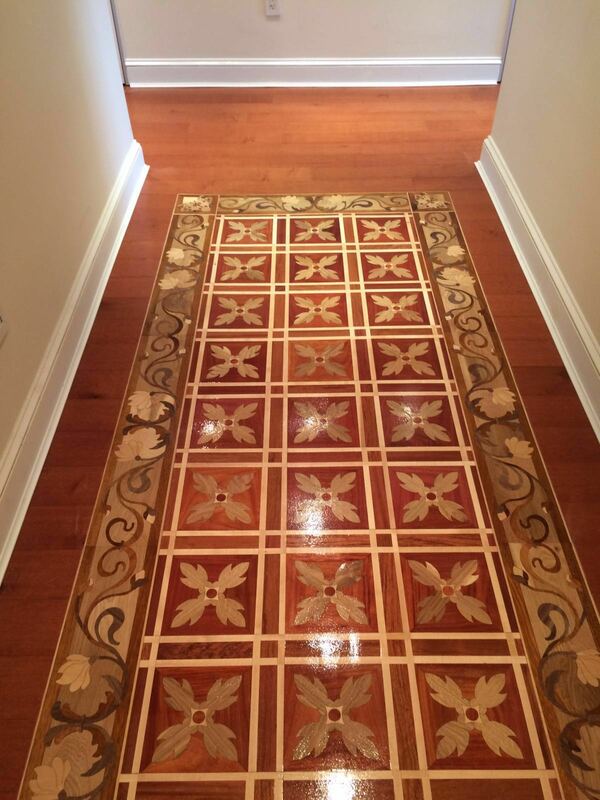 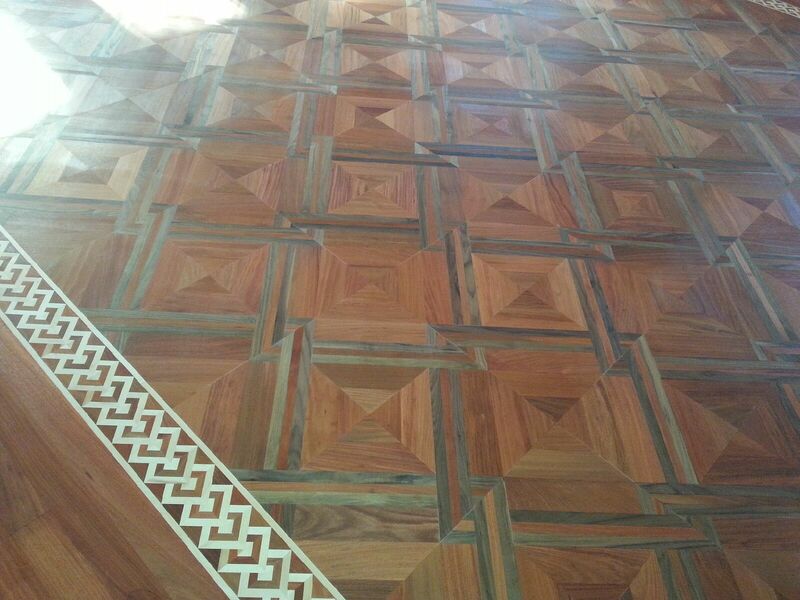 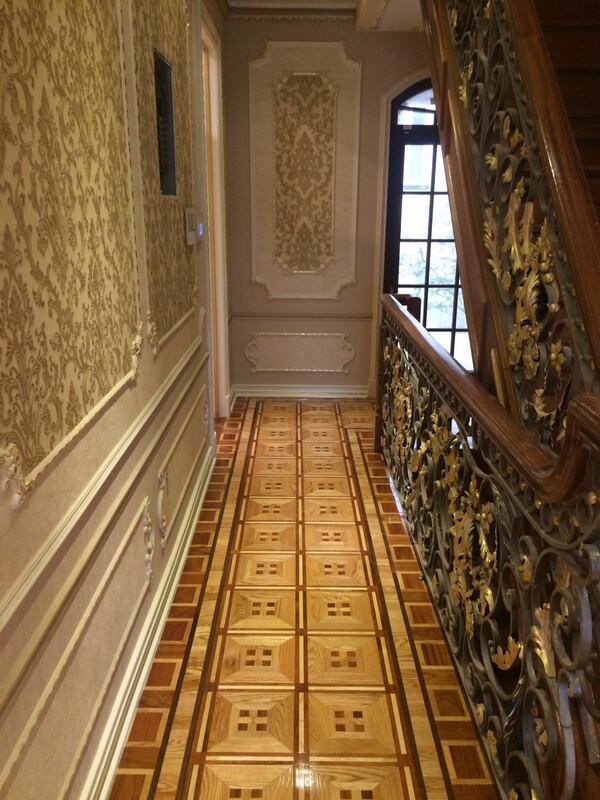 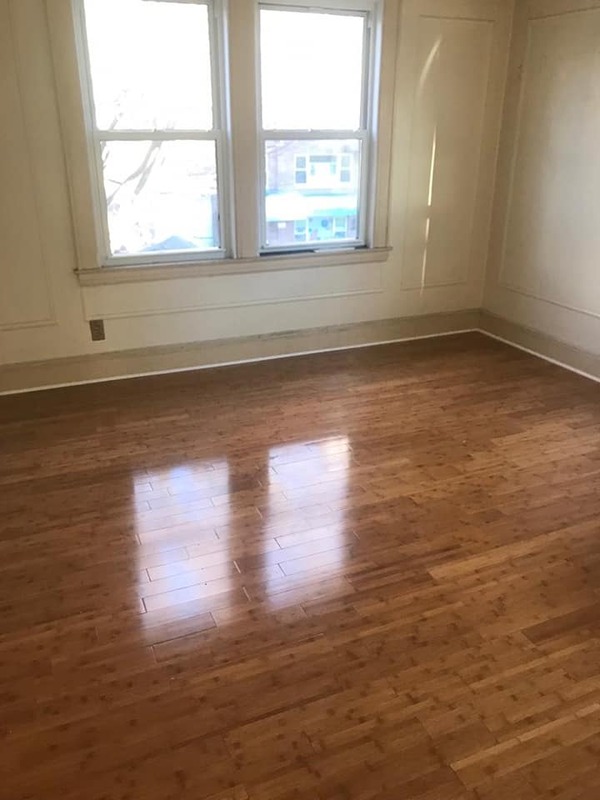 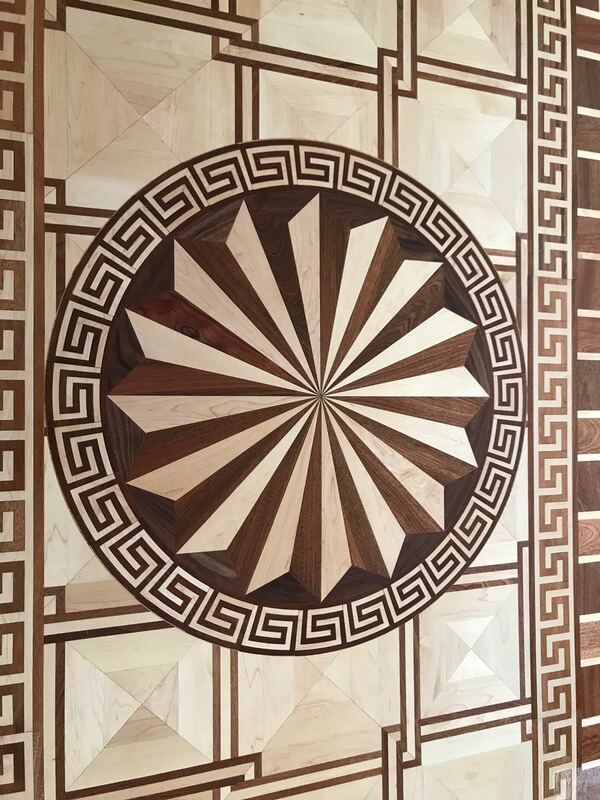 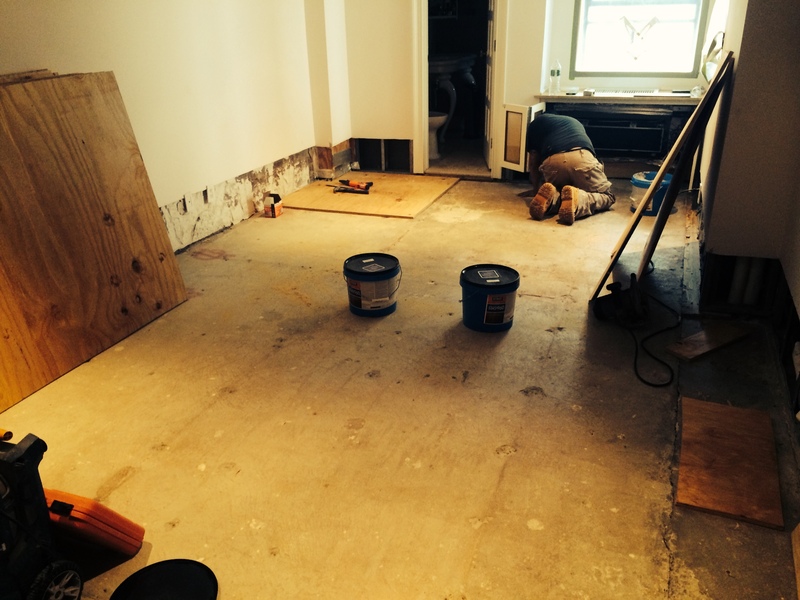 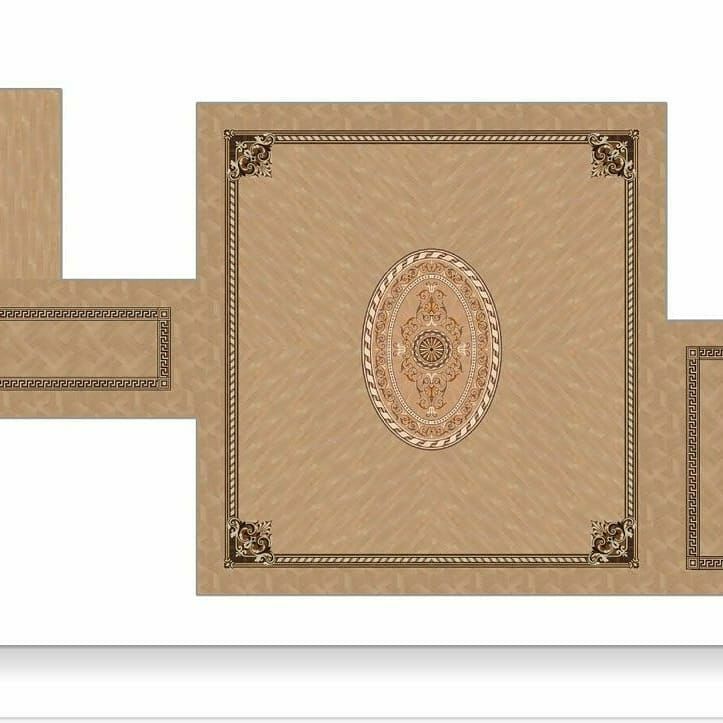 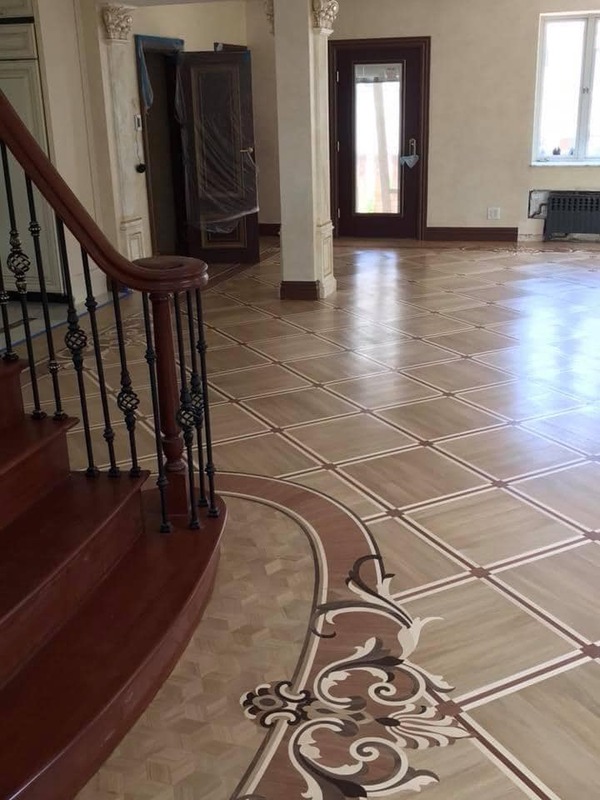 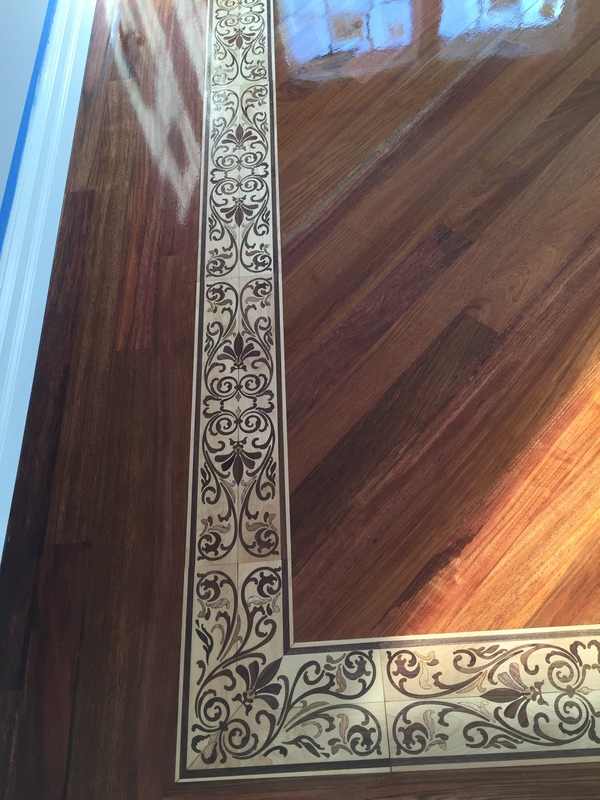 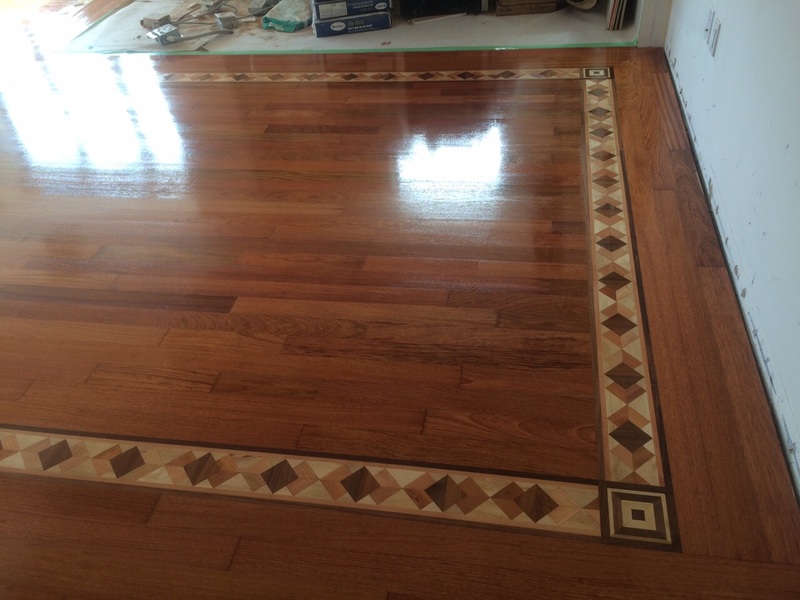 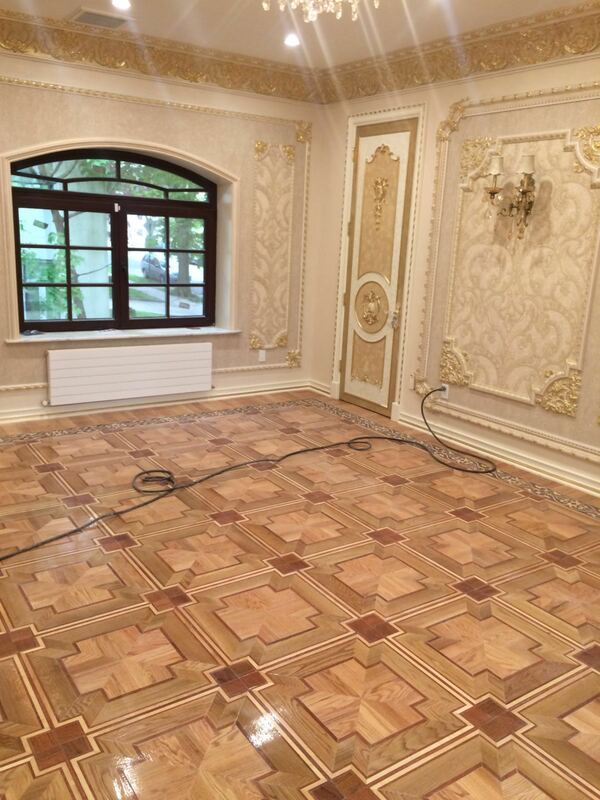 Review fraction of flooring jobs we have carried out in NY and surrounding areas.